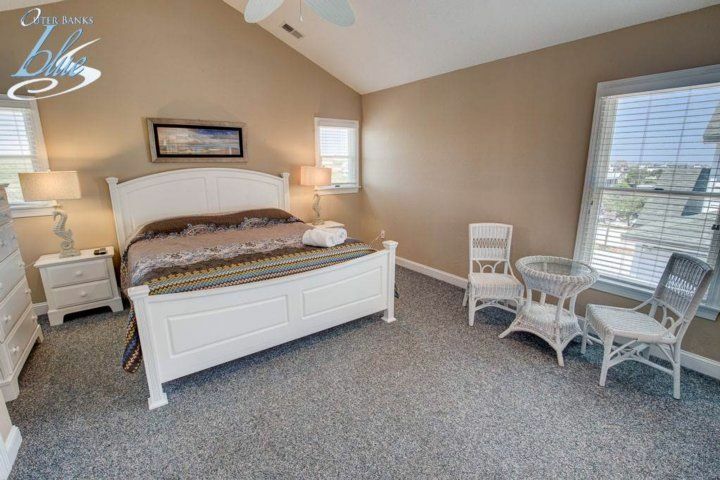 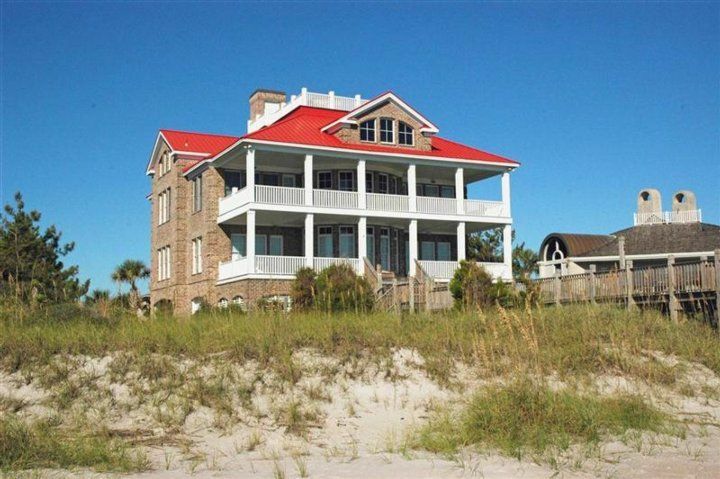 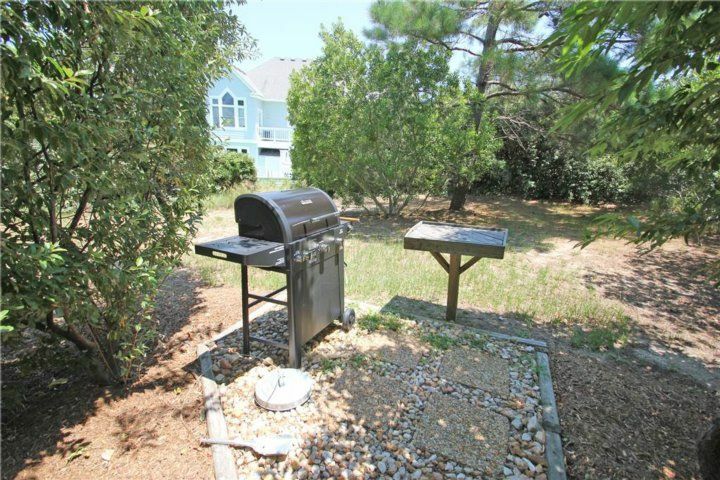 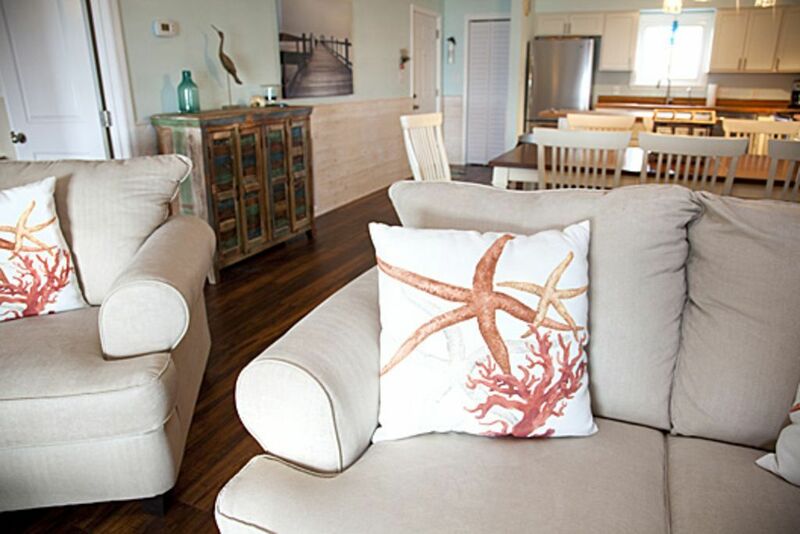 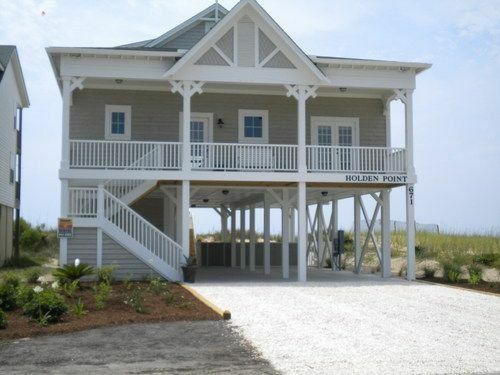 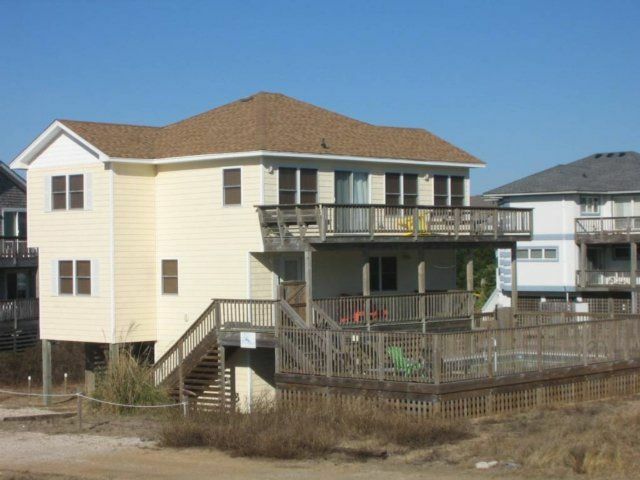 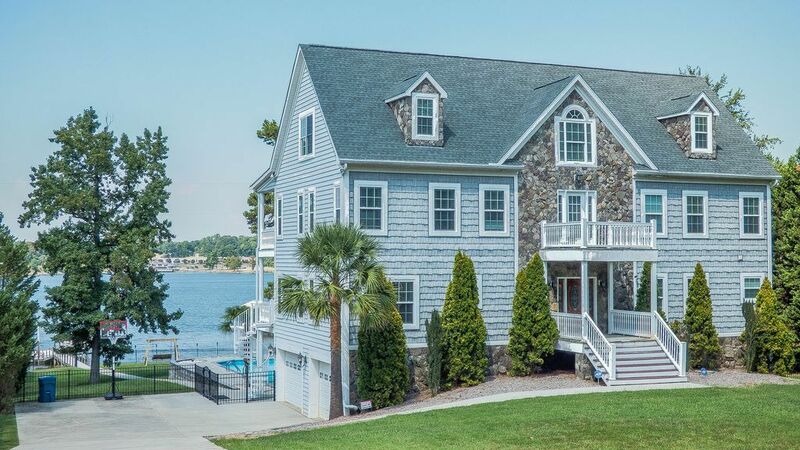 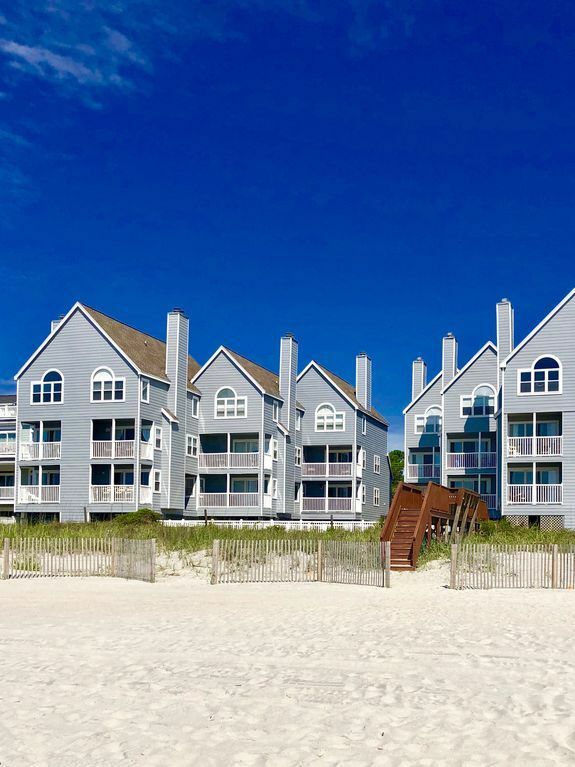 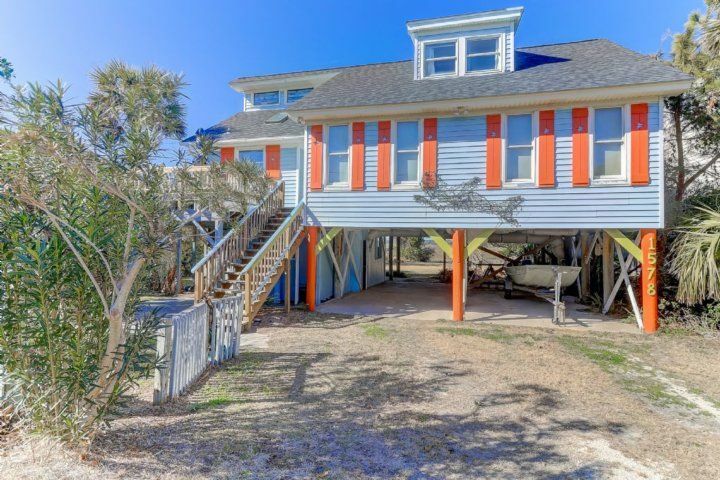 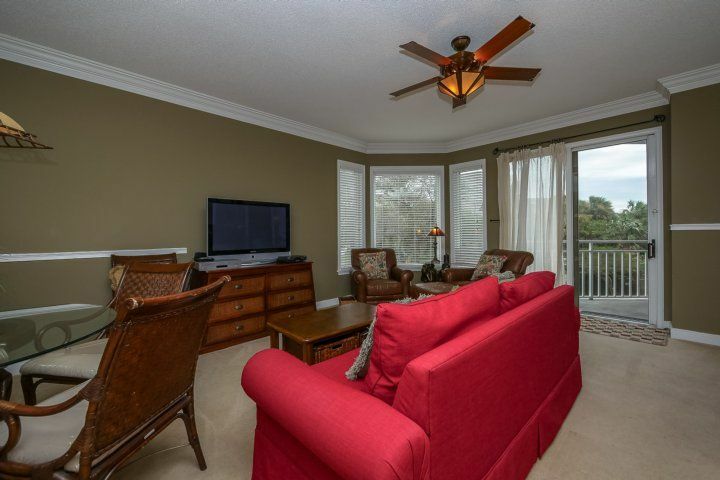 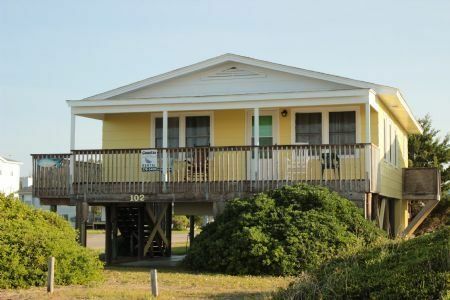 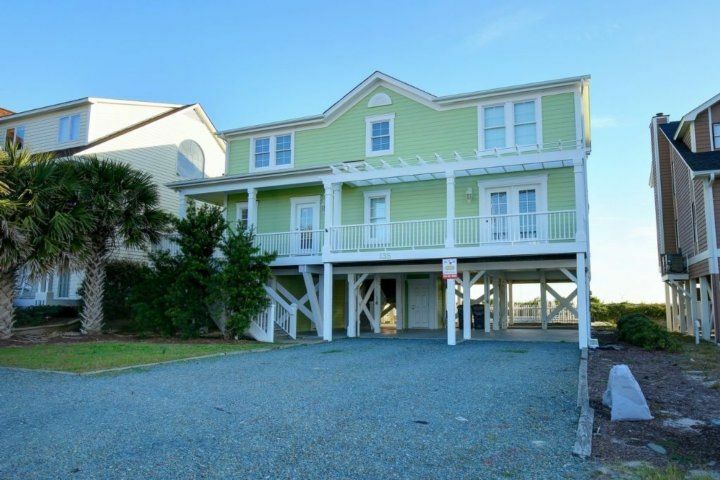 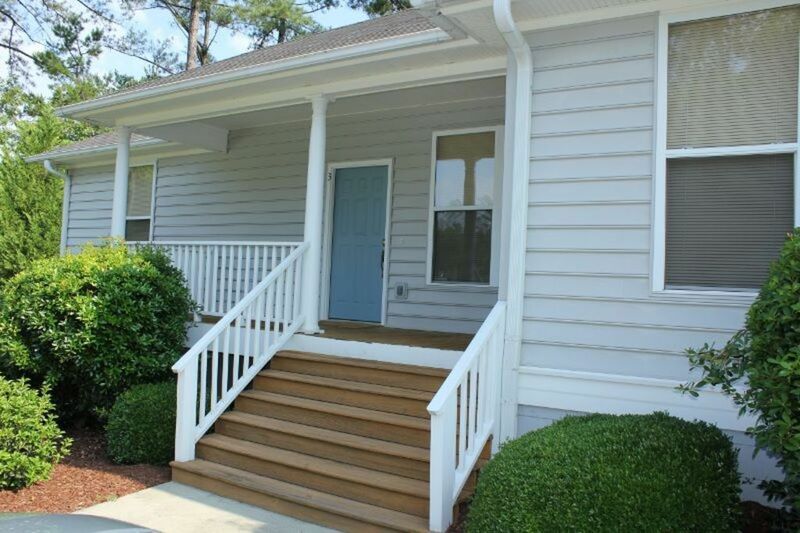 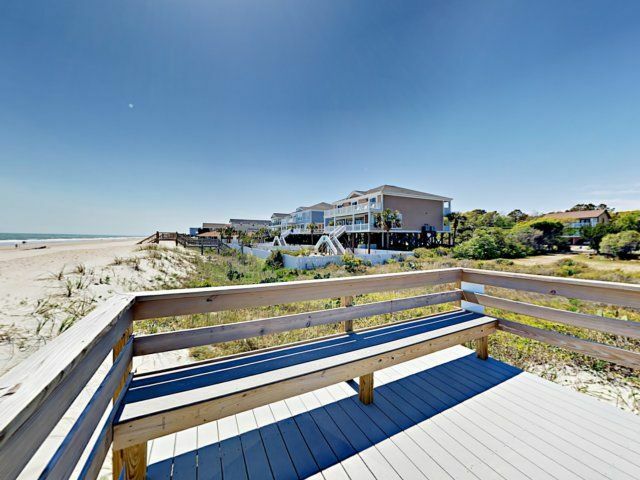 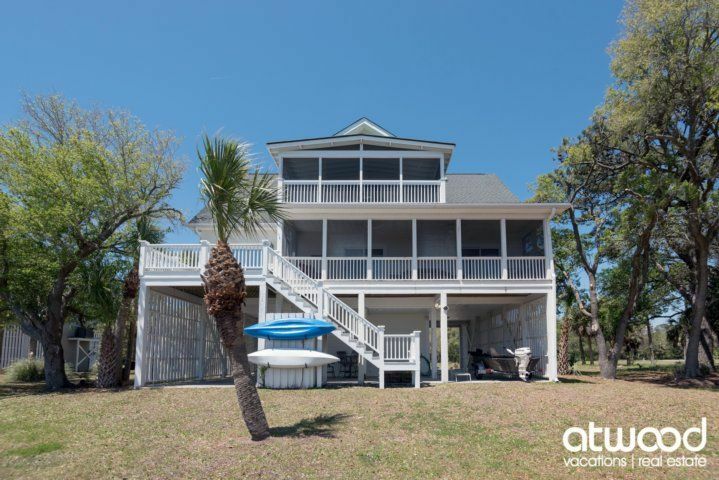 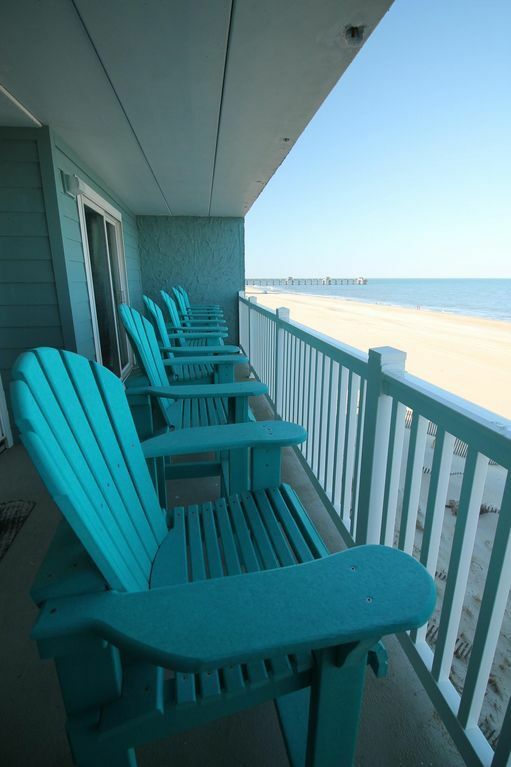 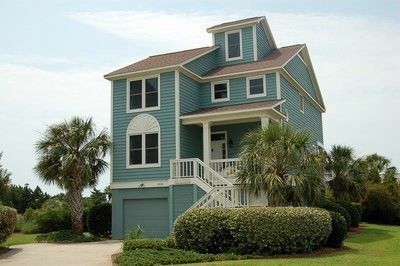 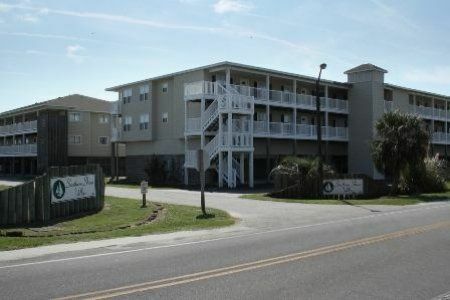 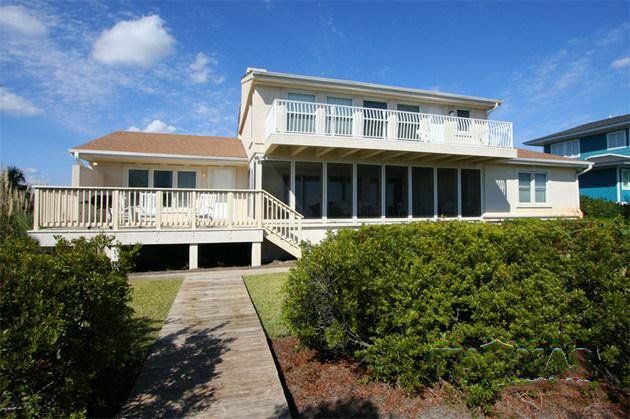 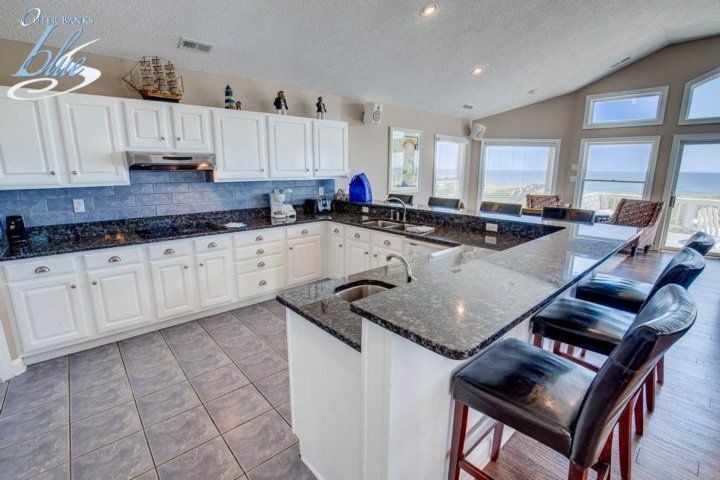 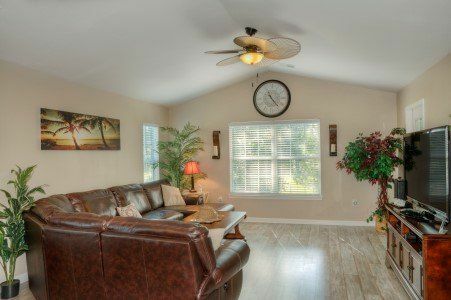 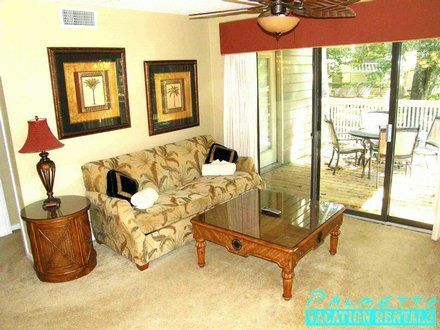 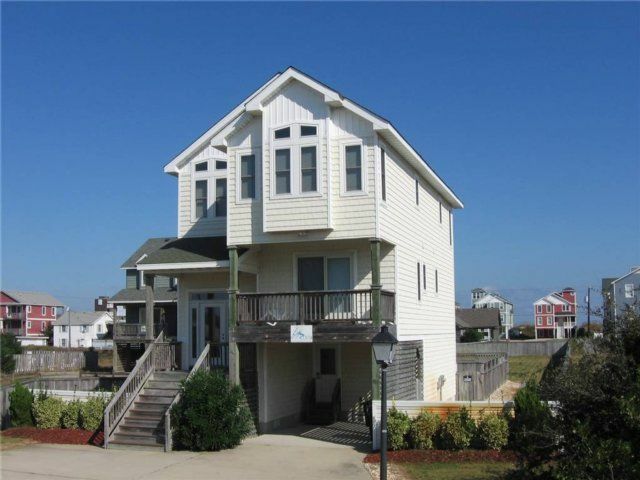 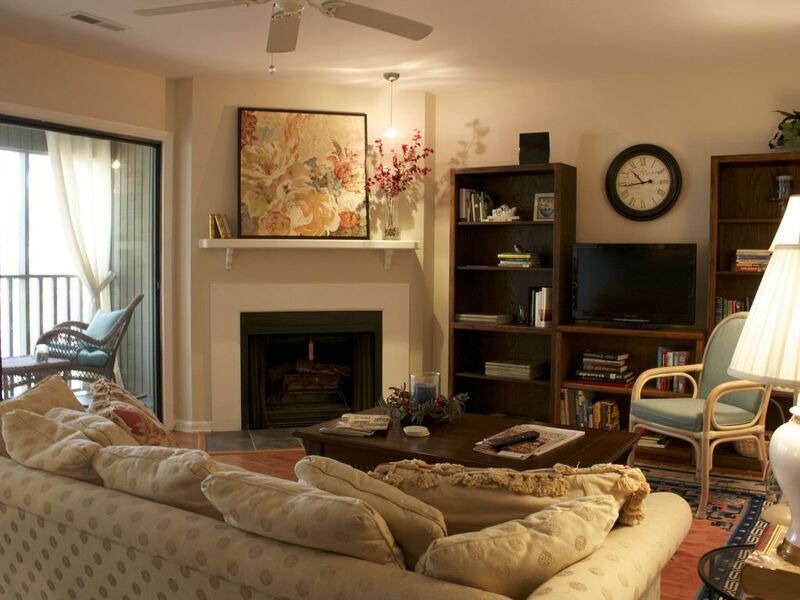 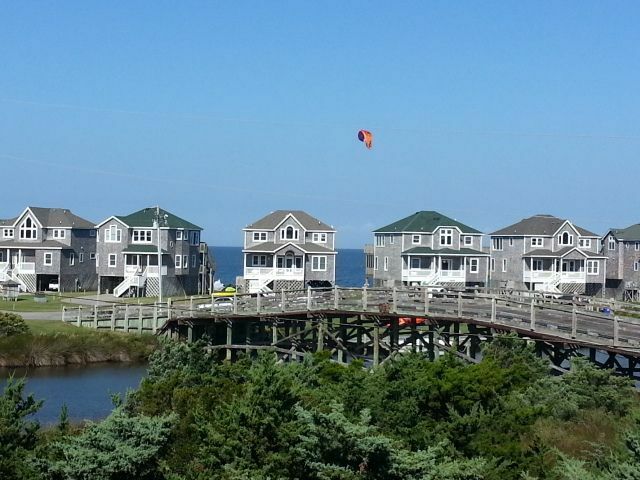 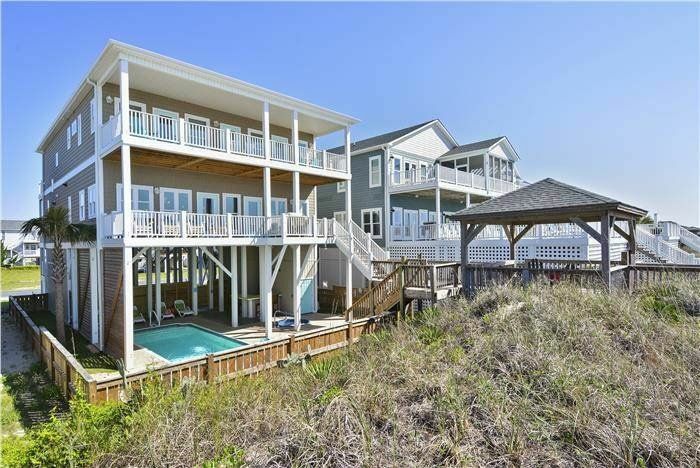 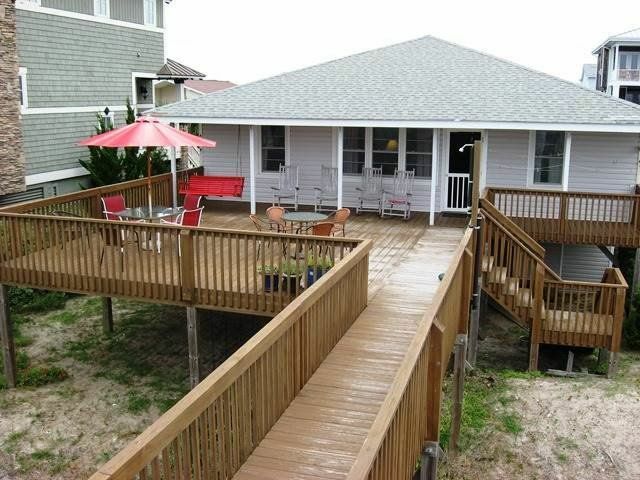 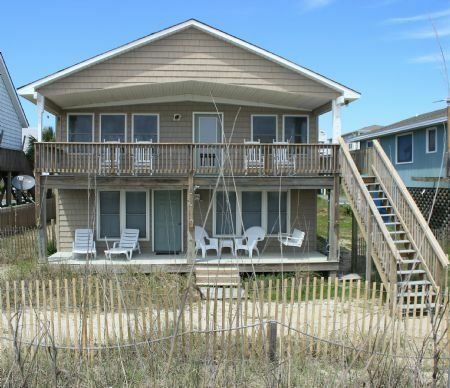 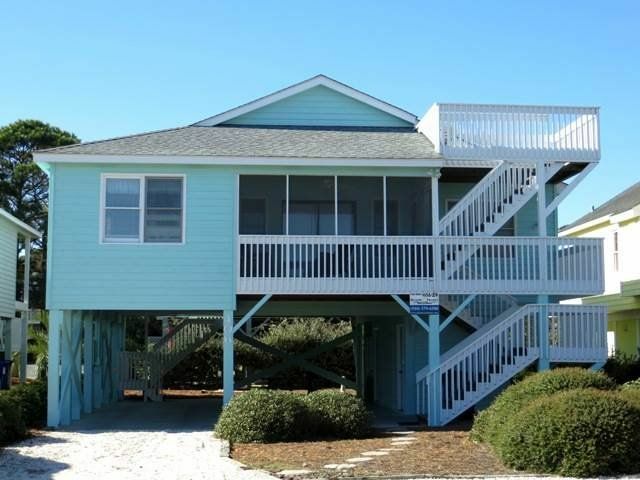 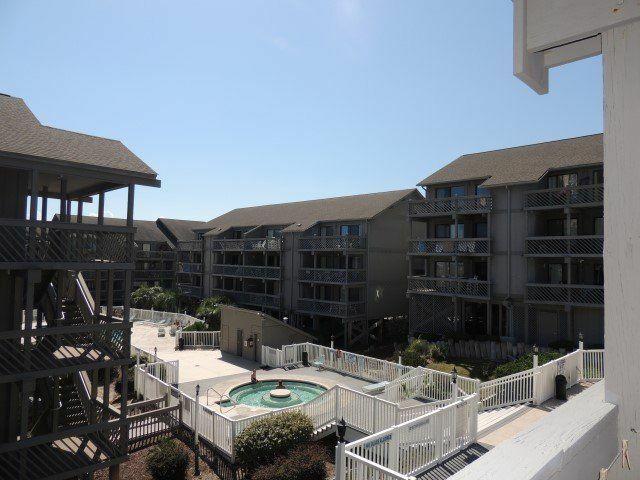 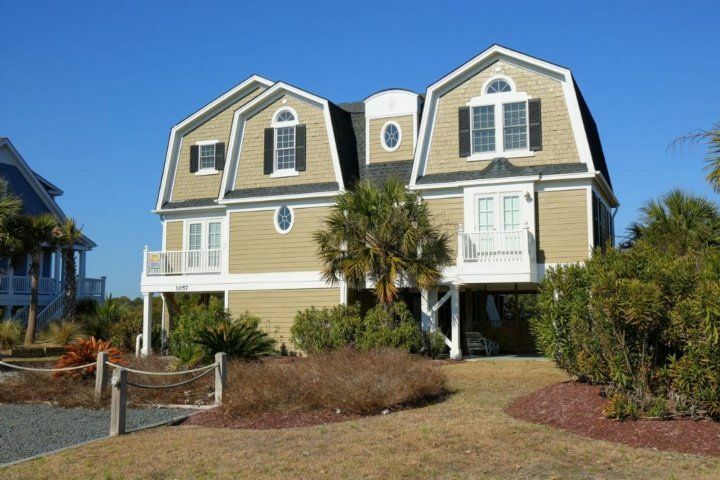 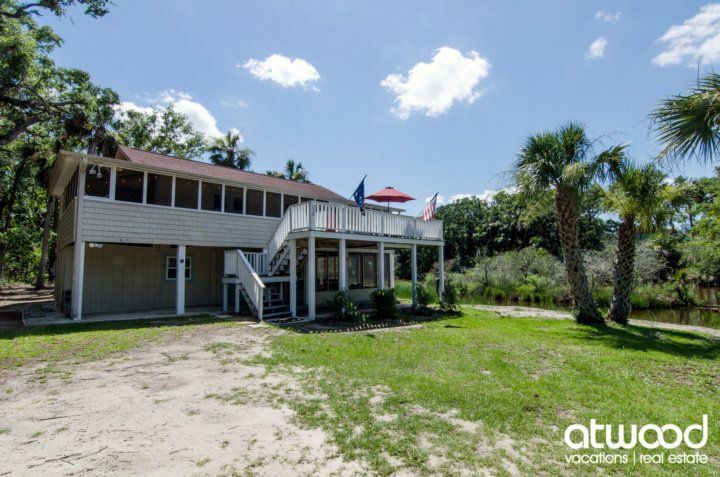 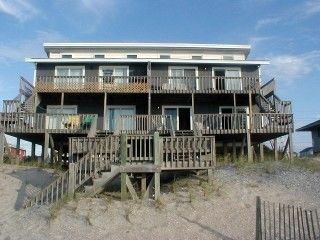 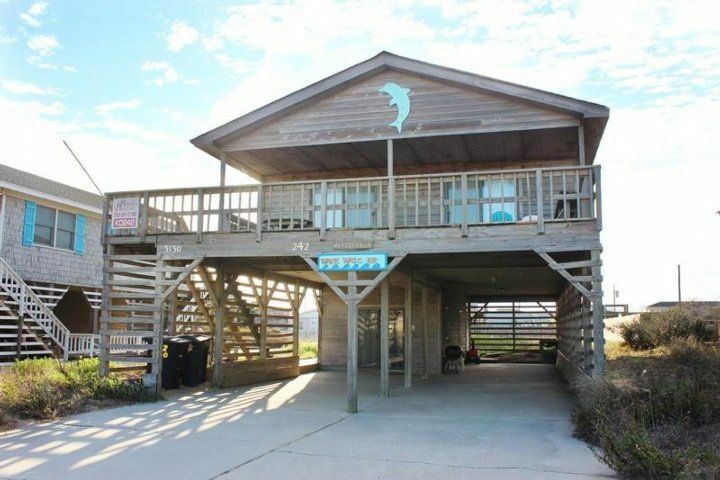 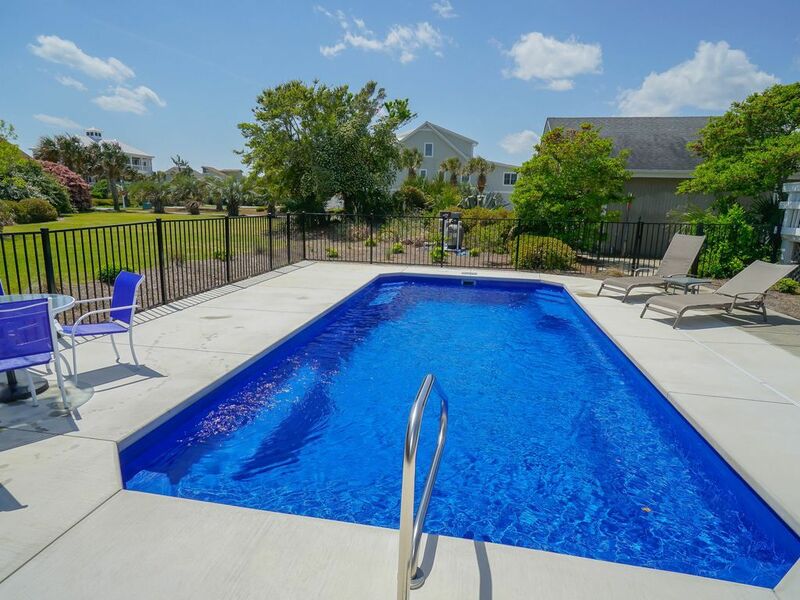 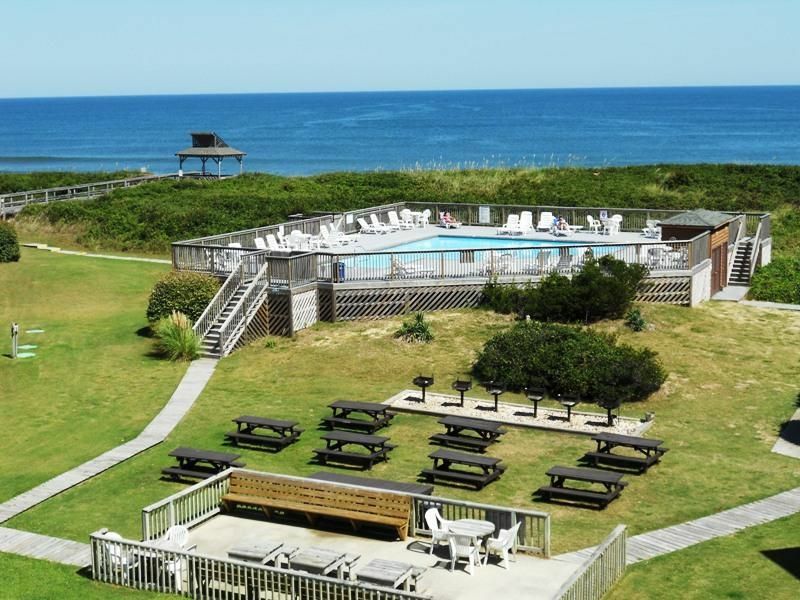 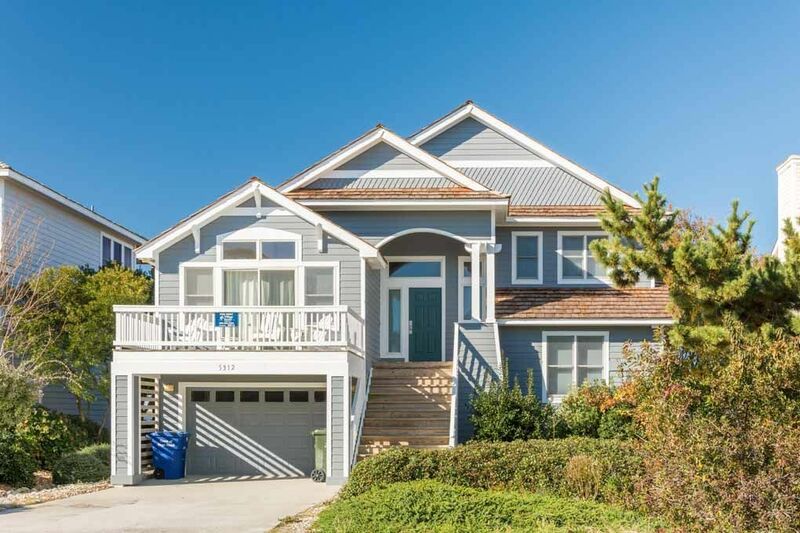 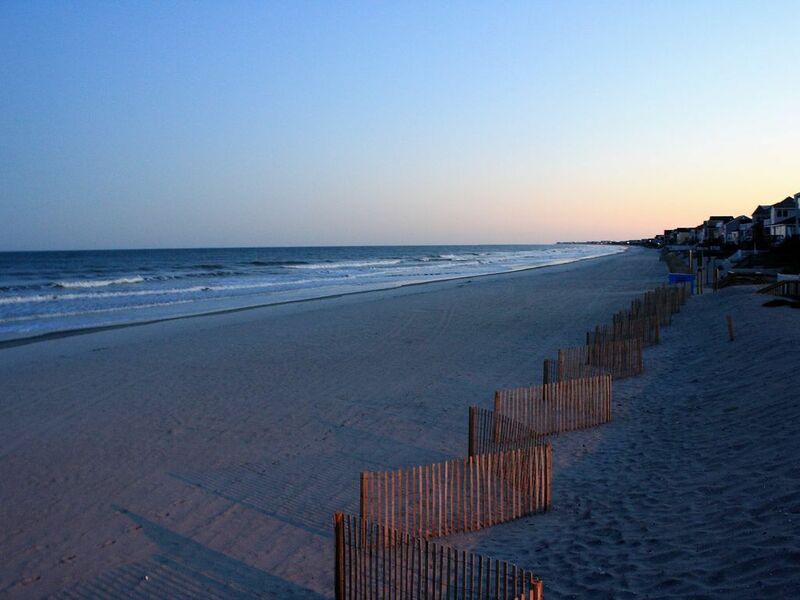 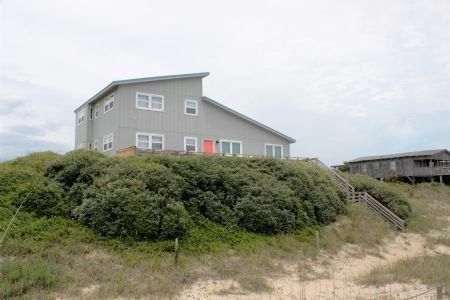 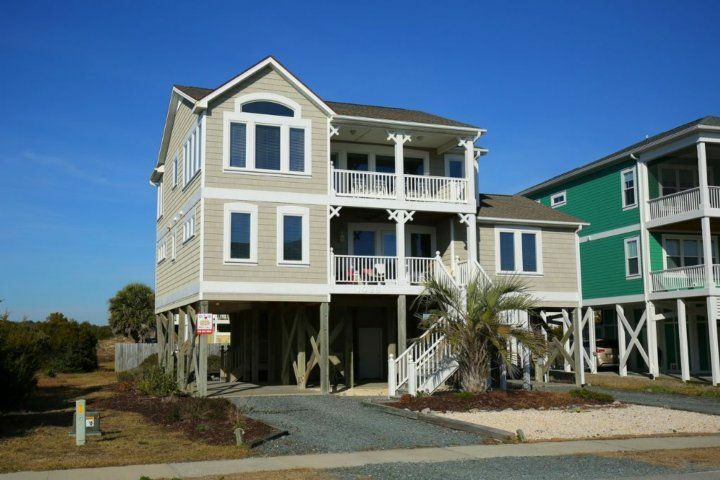 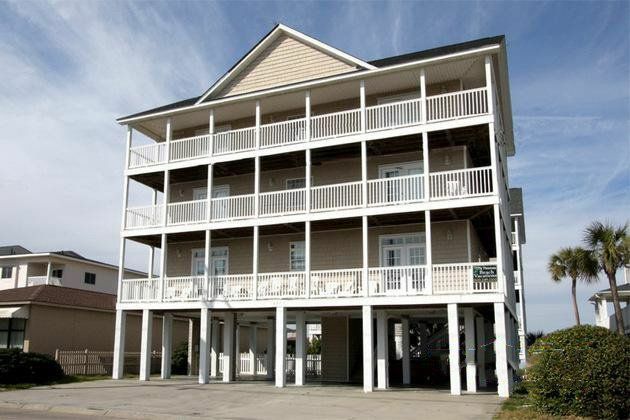 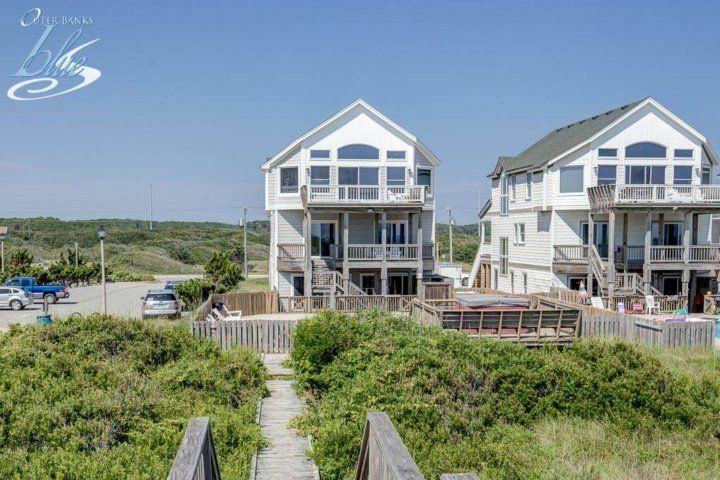 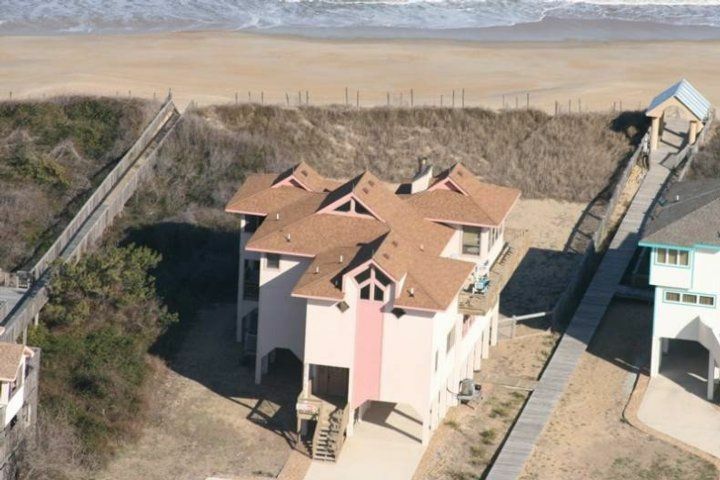 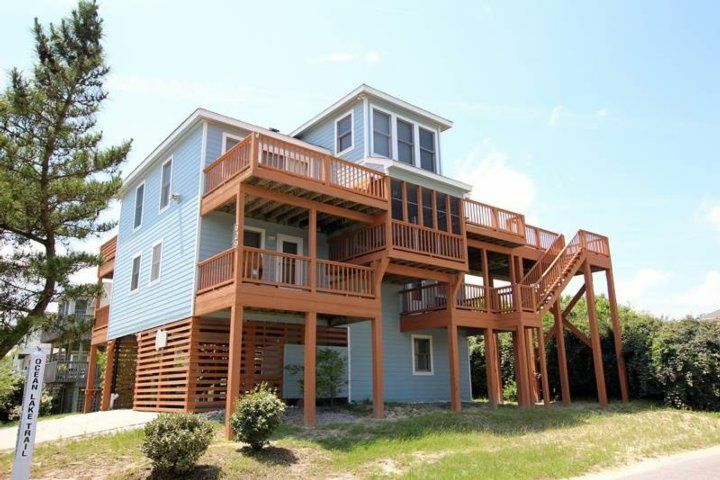 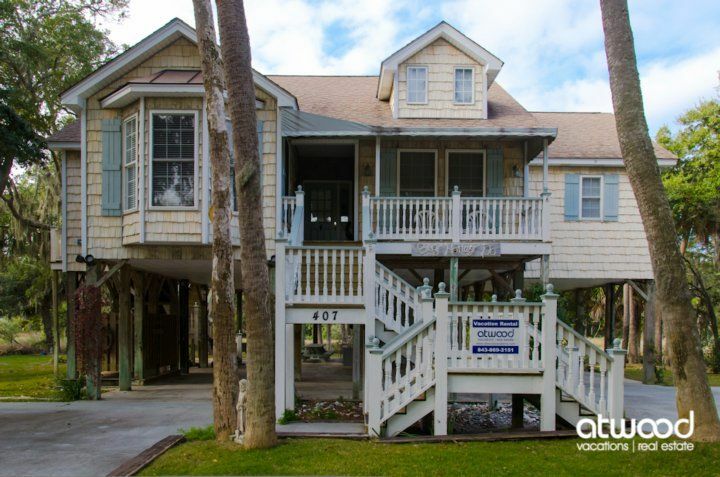 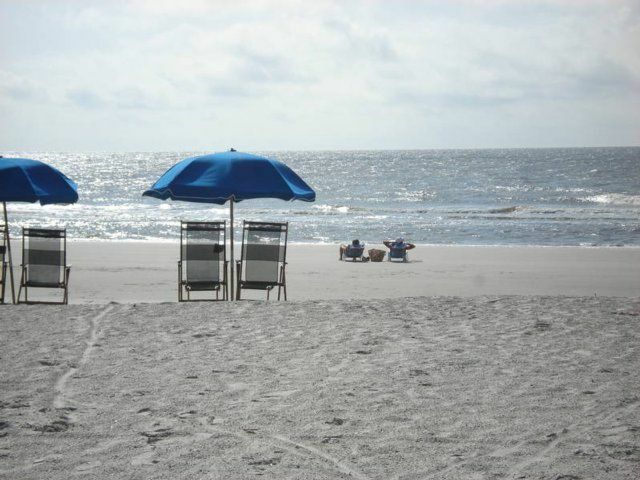 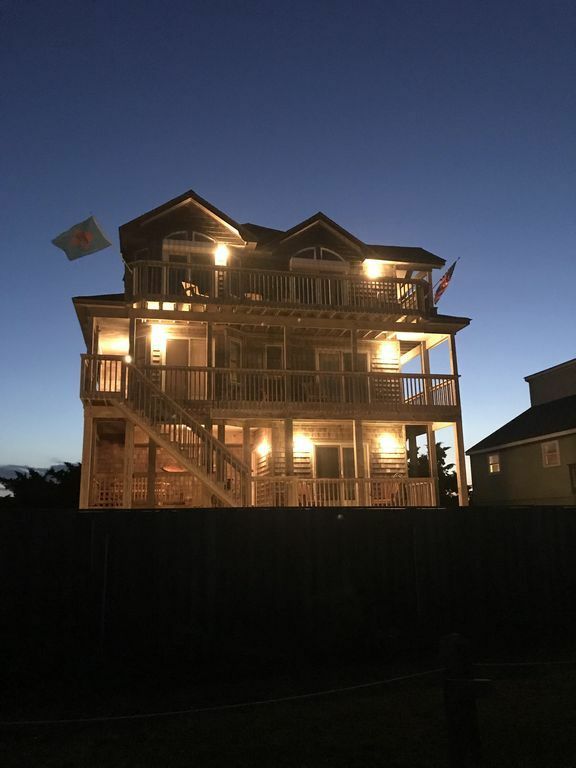 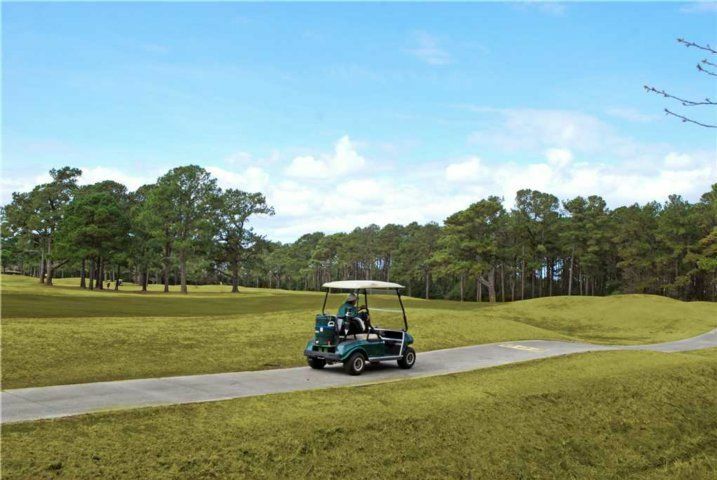 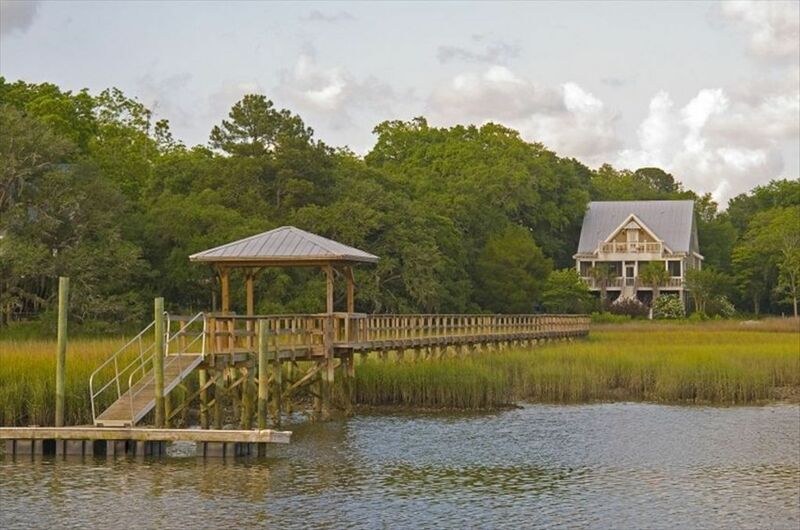 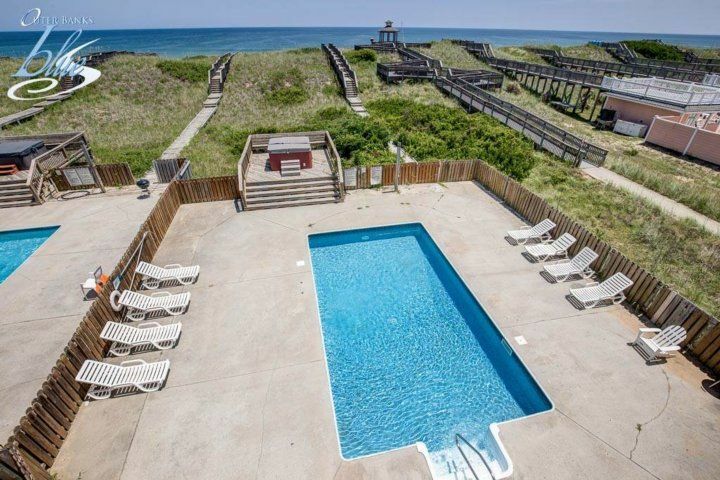 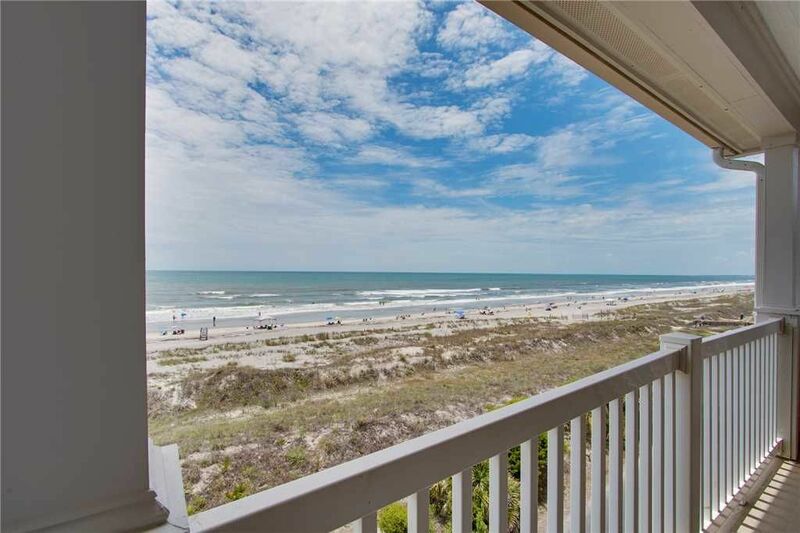 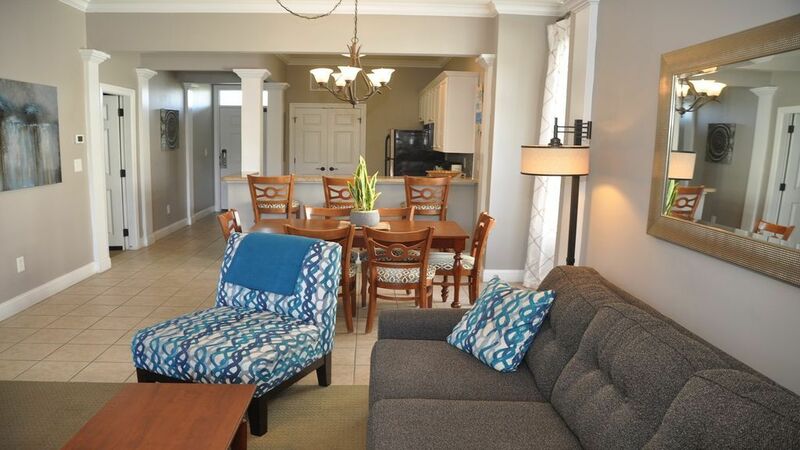 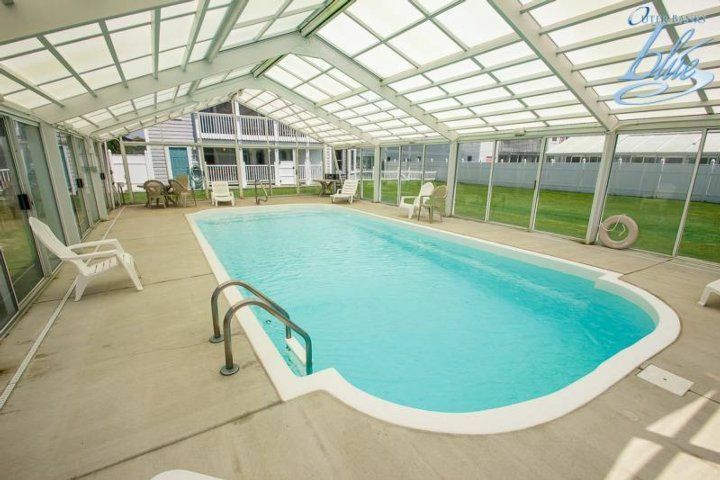 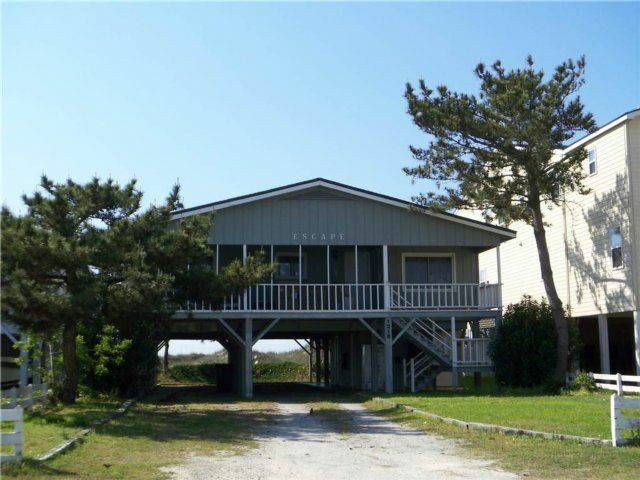 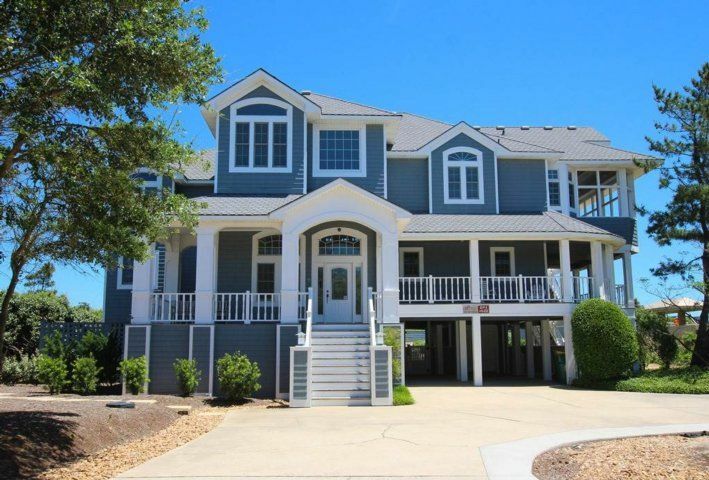 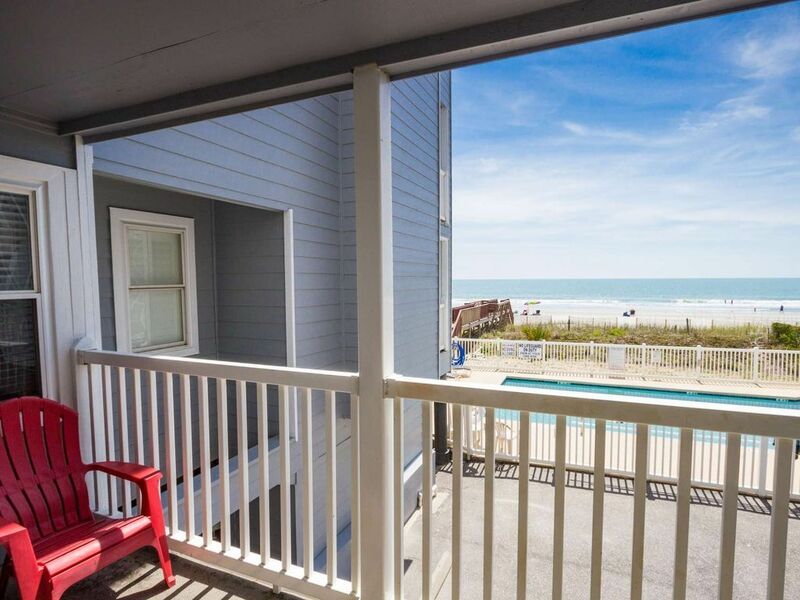 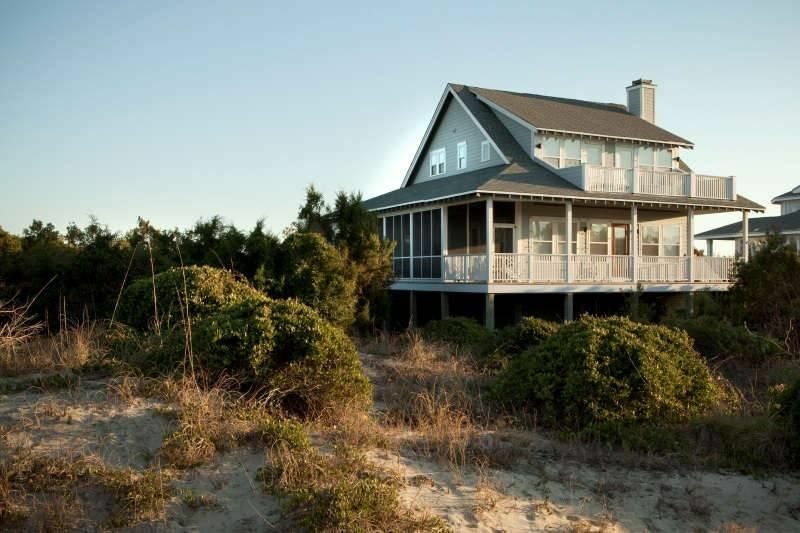 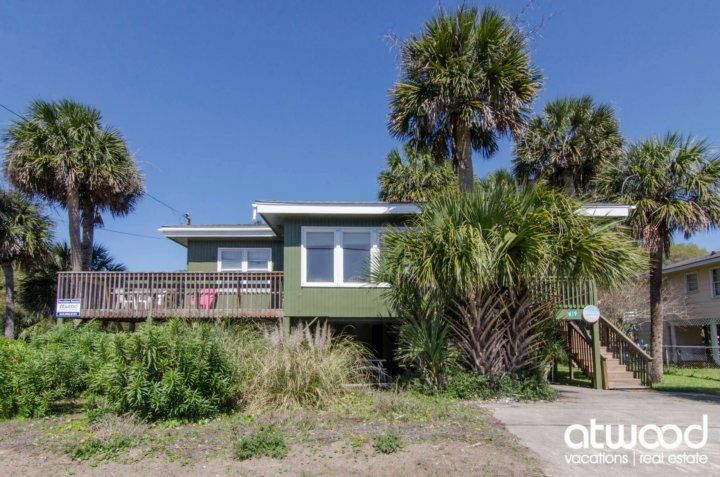 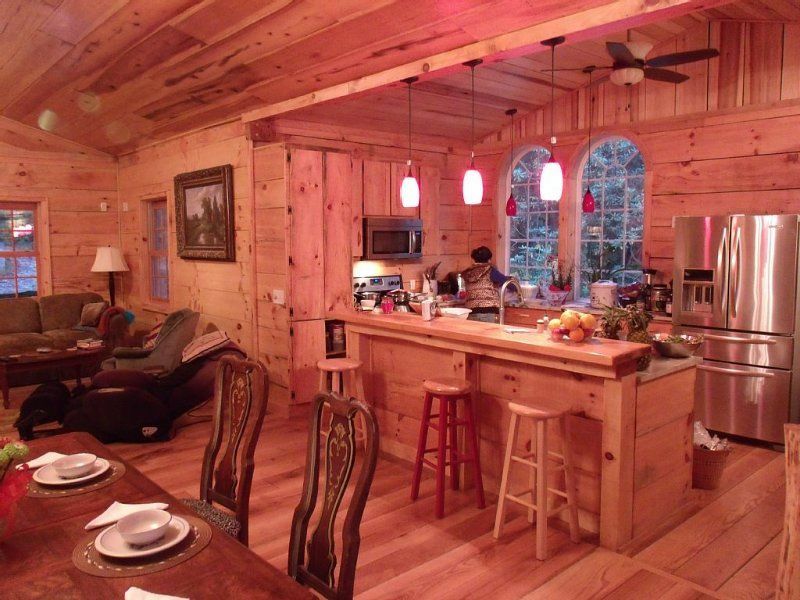 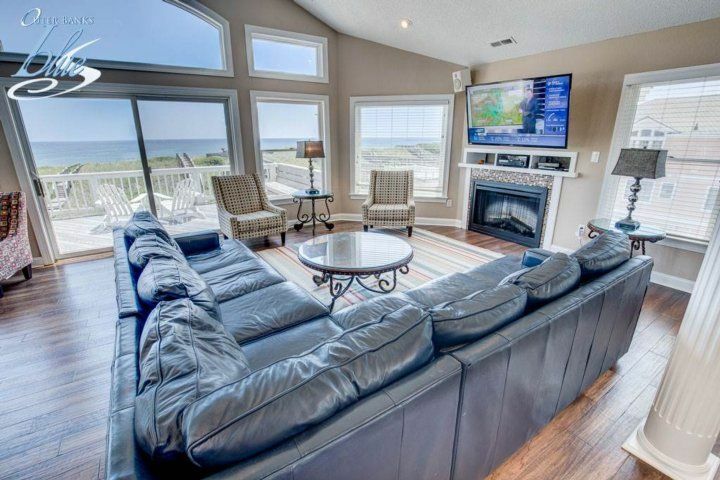 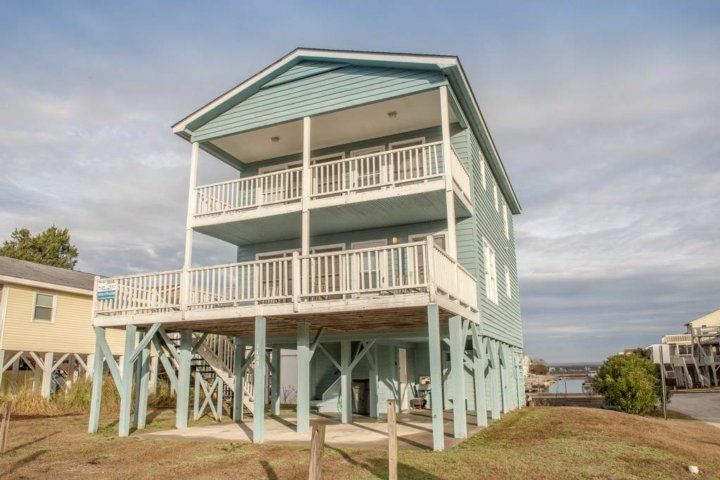 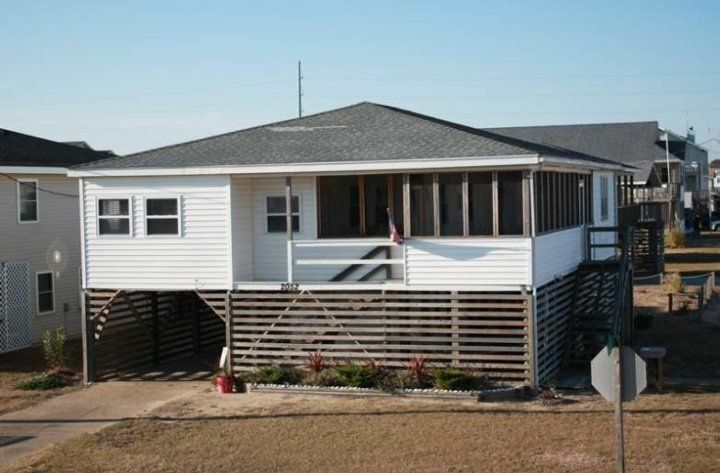 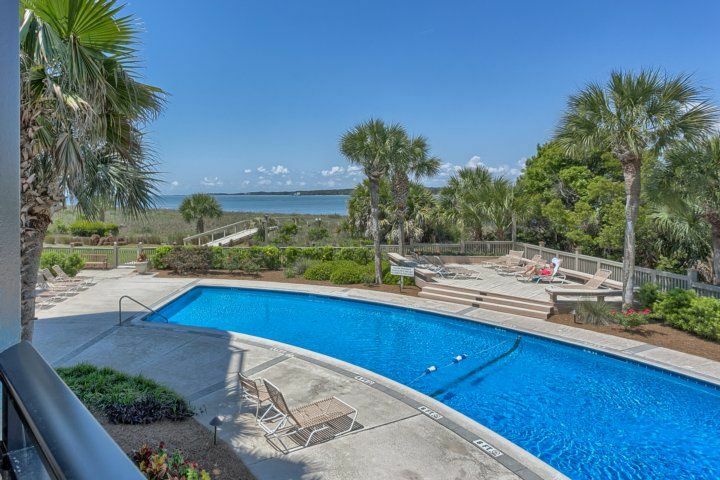 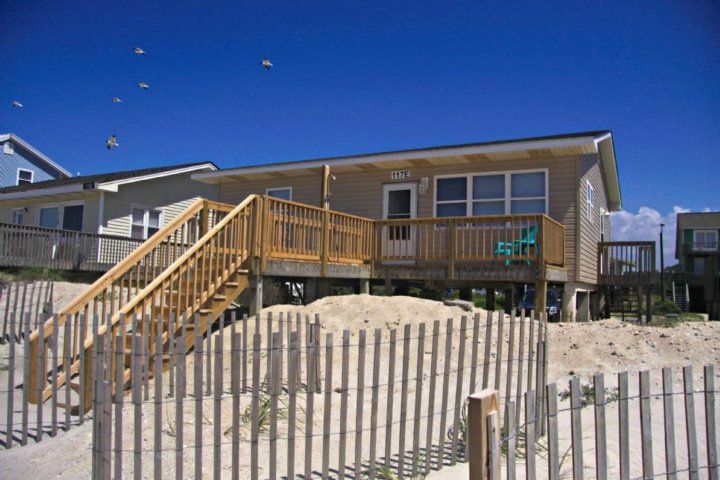 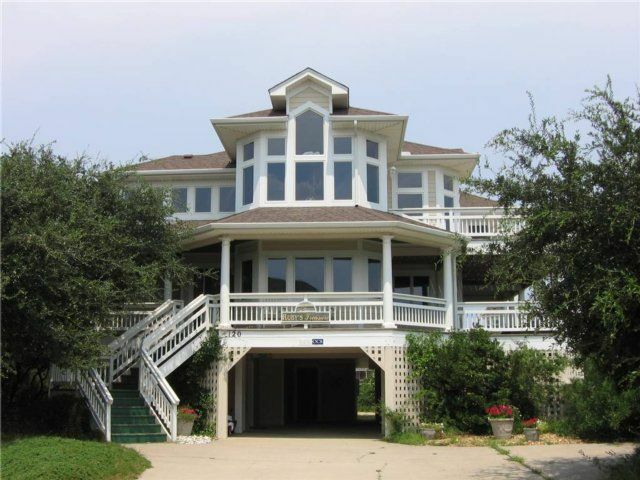 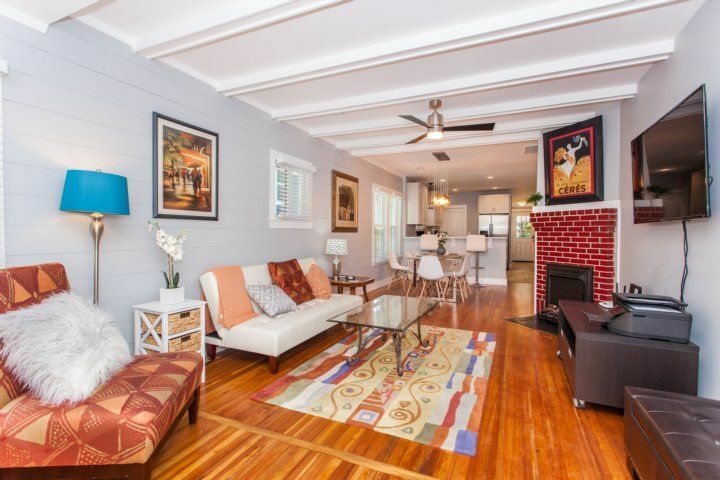 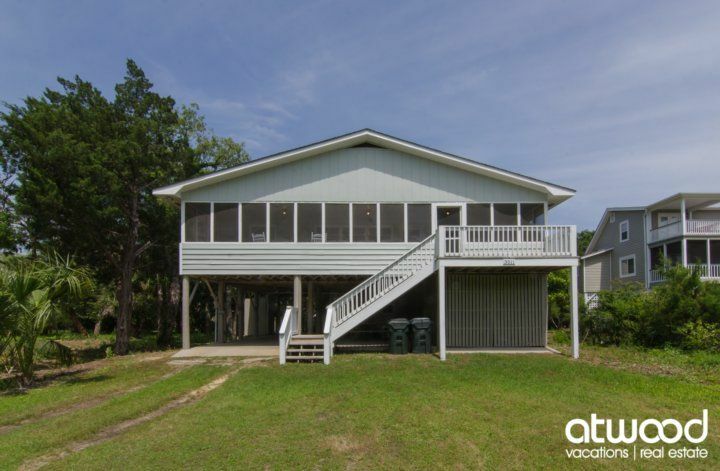 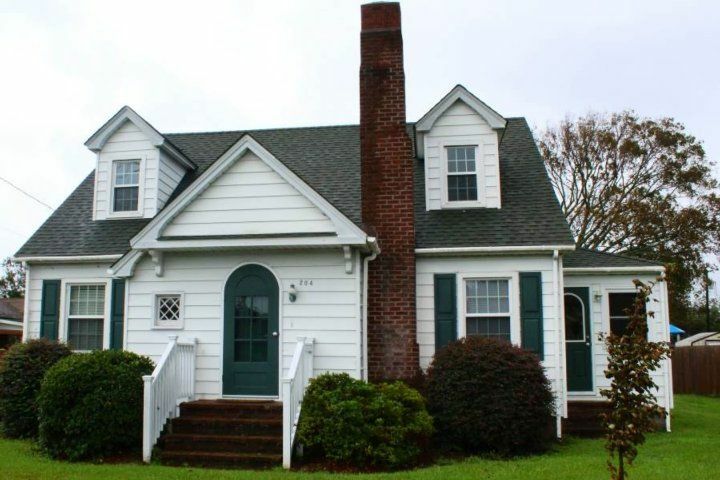 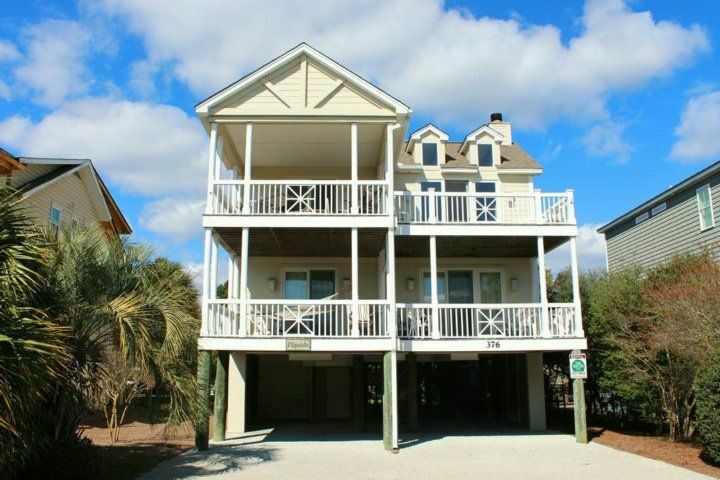 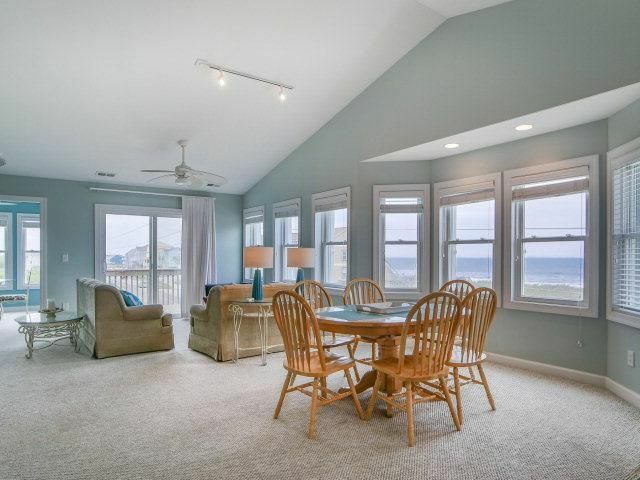 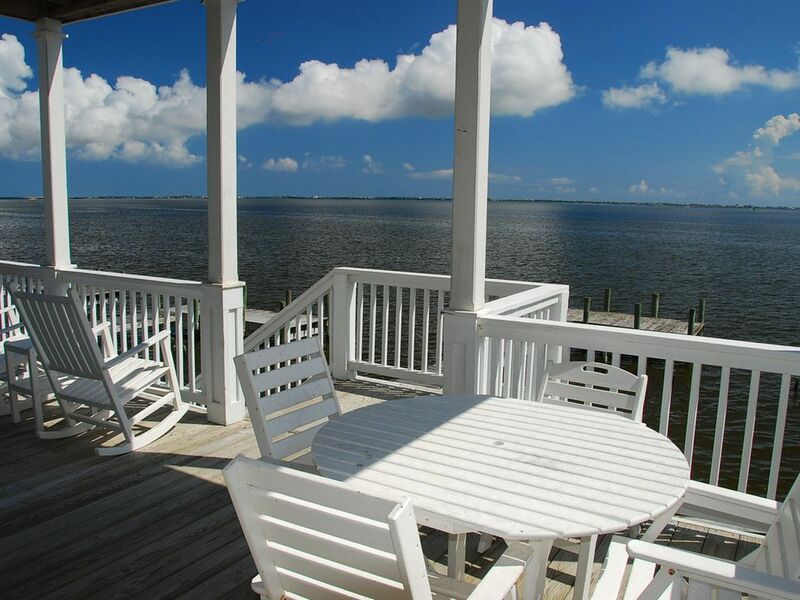 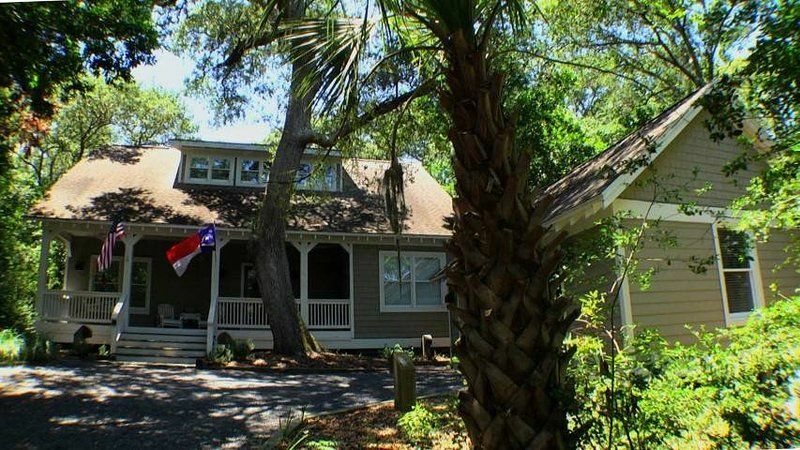 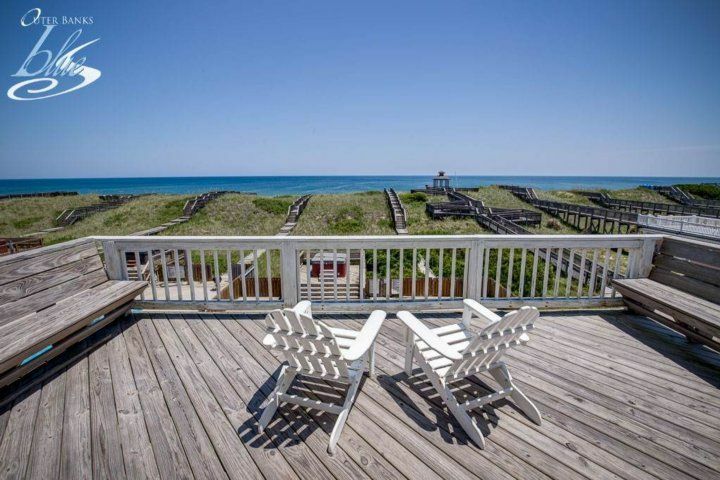 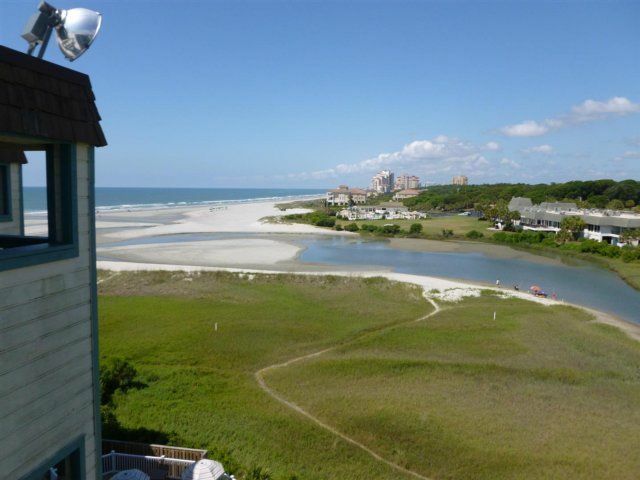 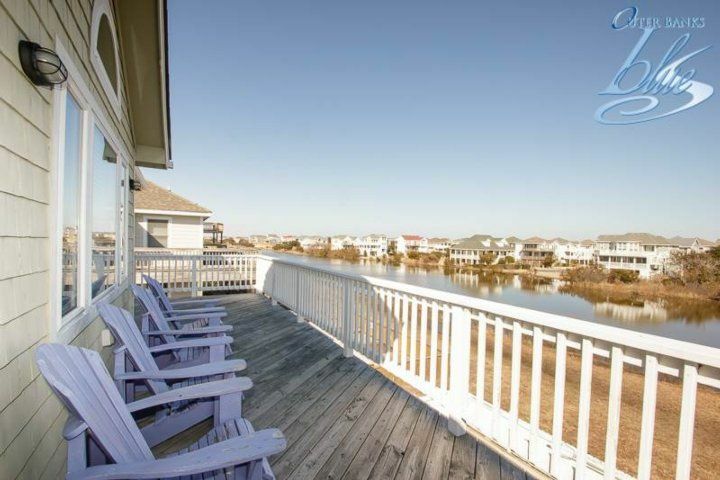 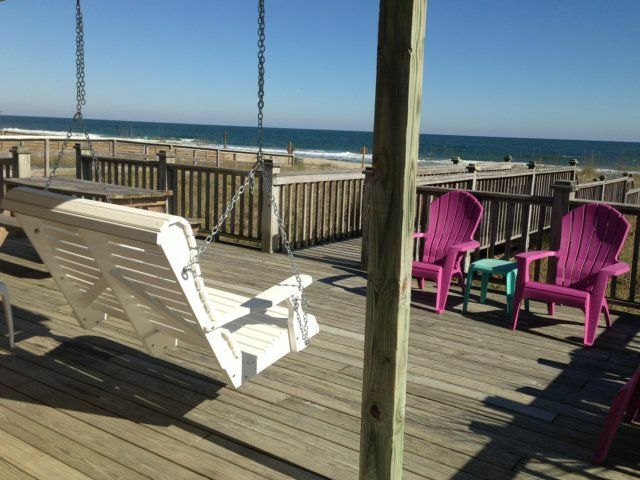 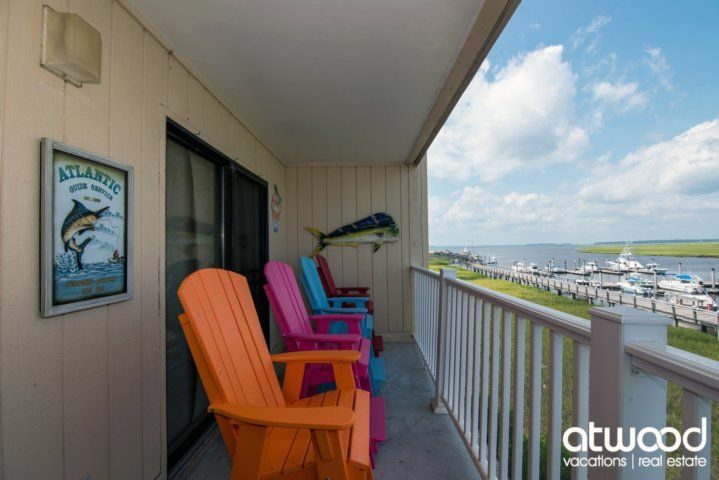 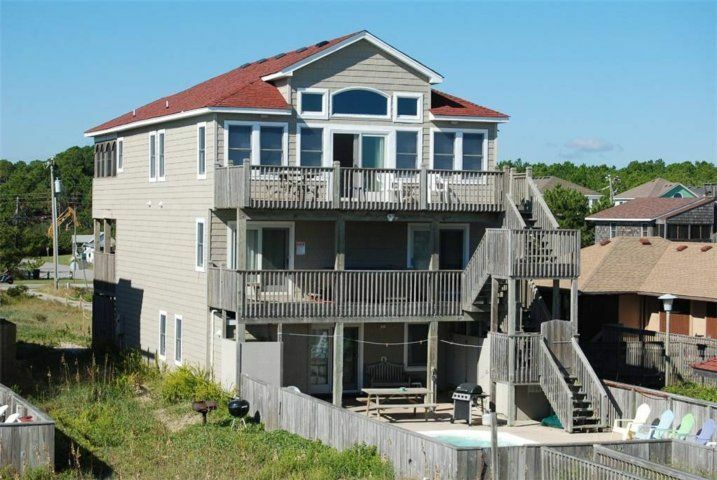 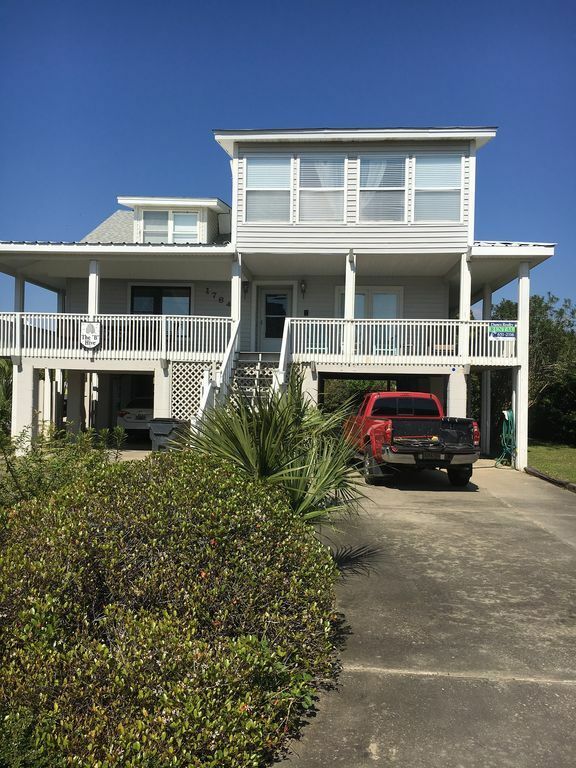 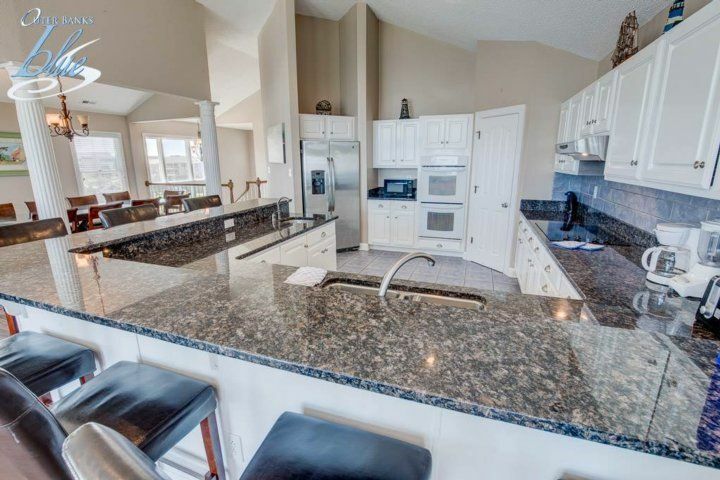 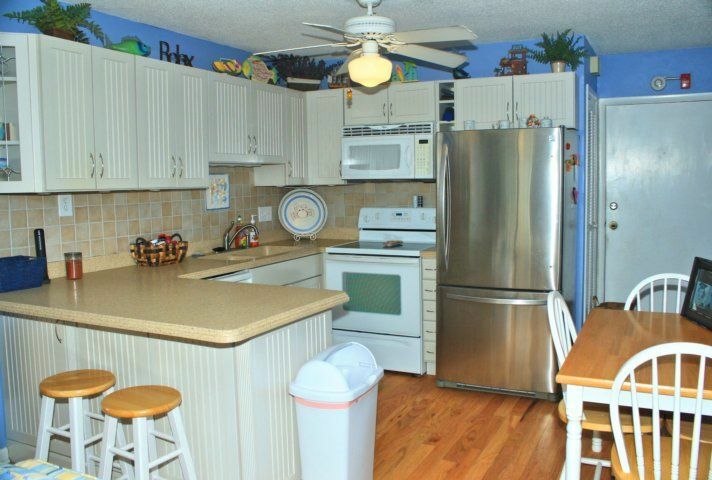 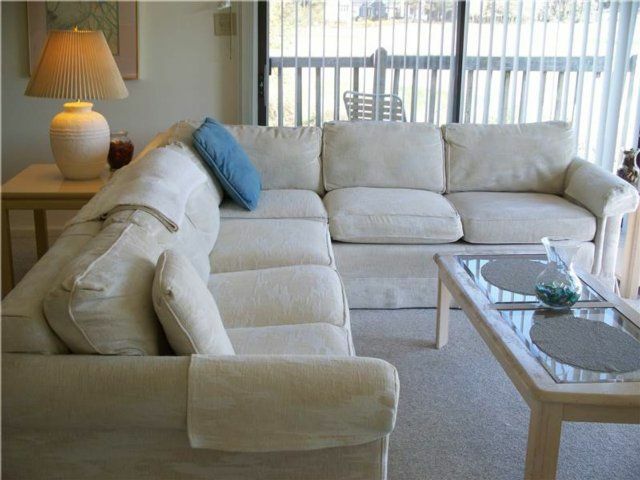 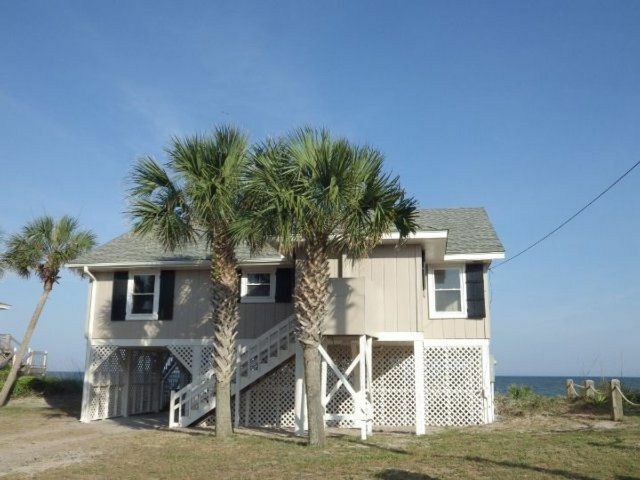 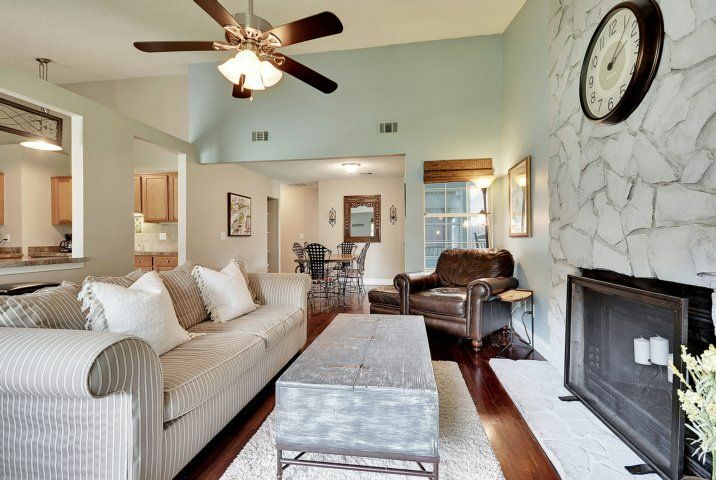 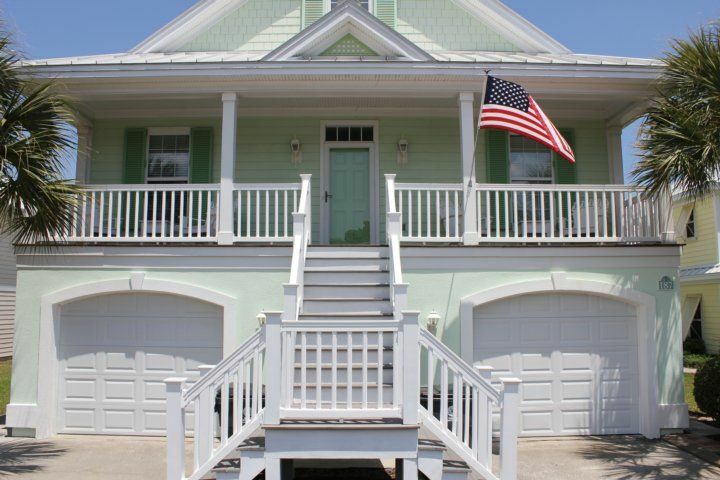 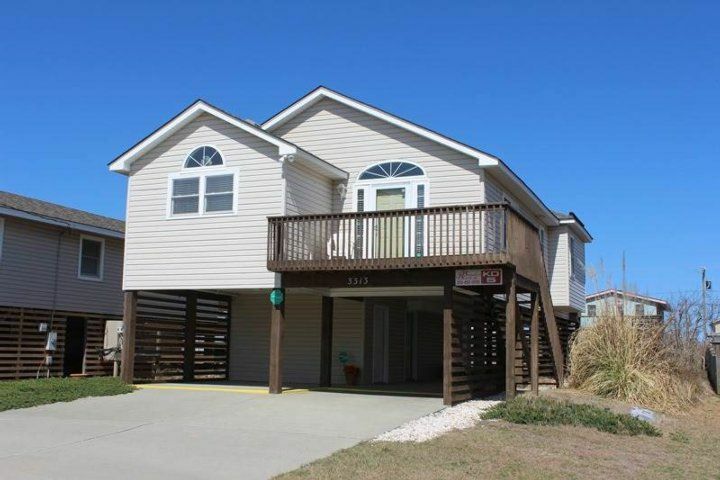 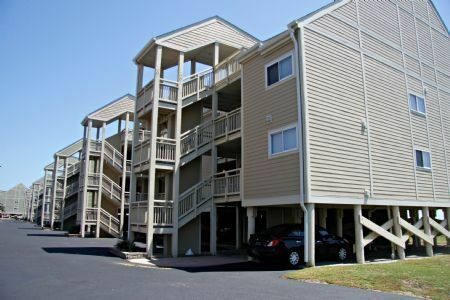 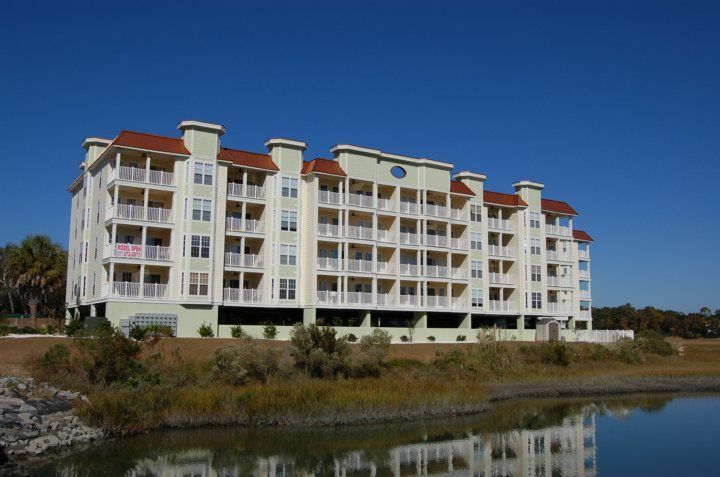 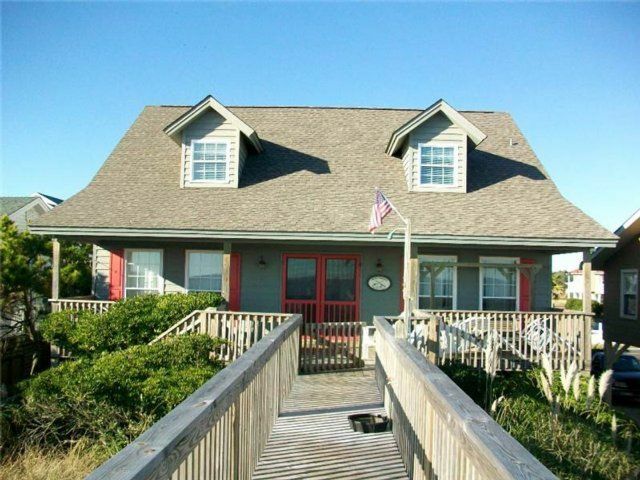 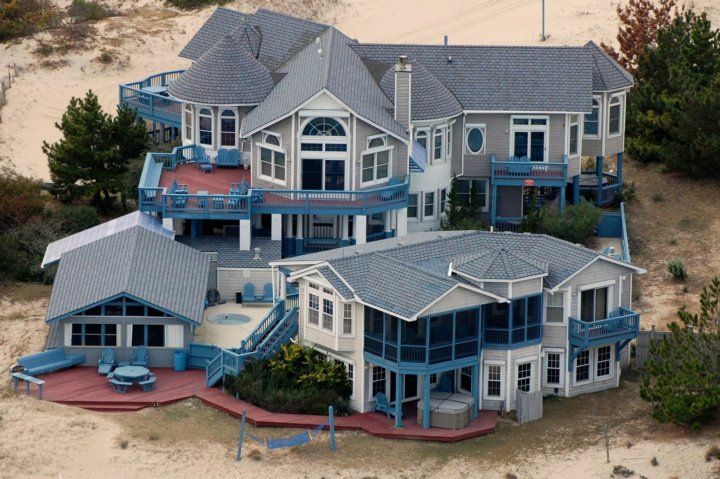 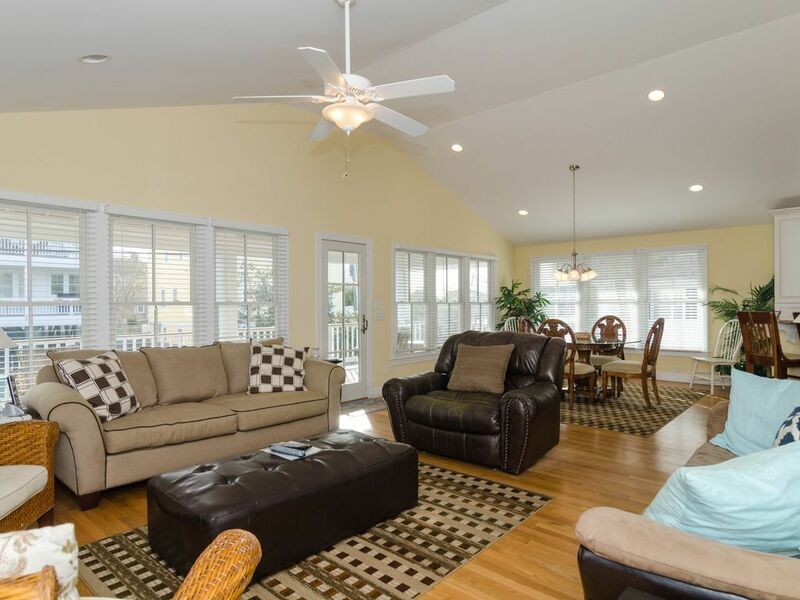 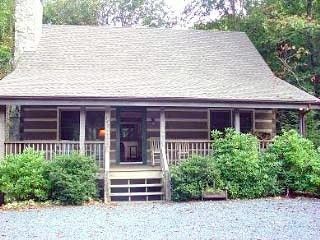 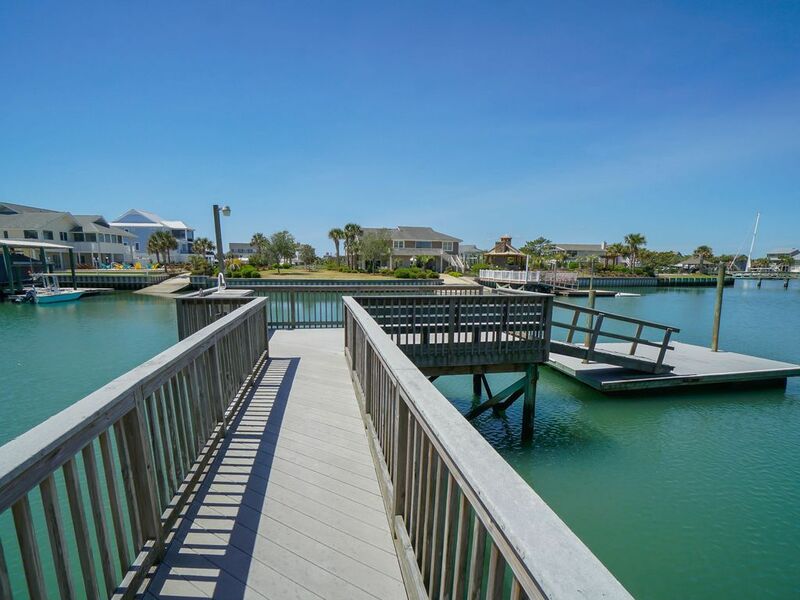 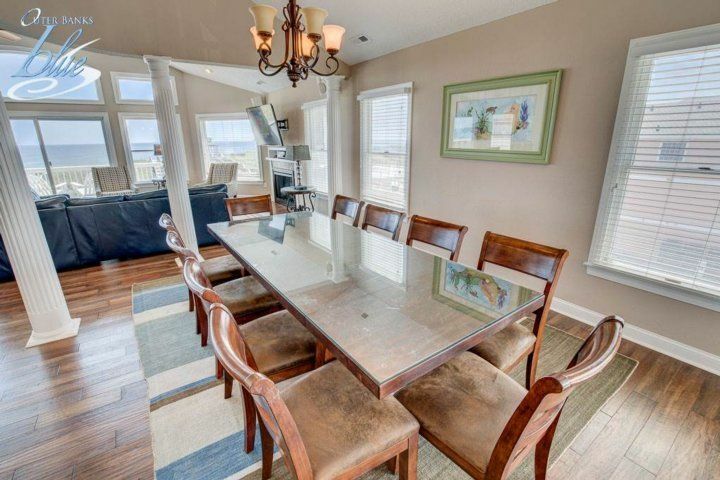 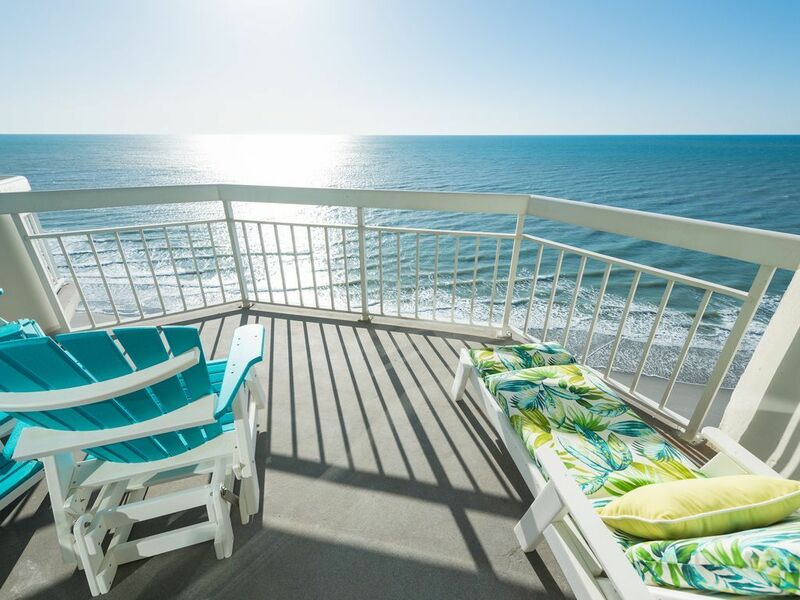 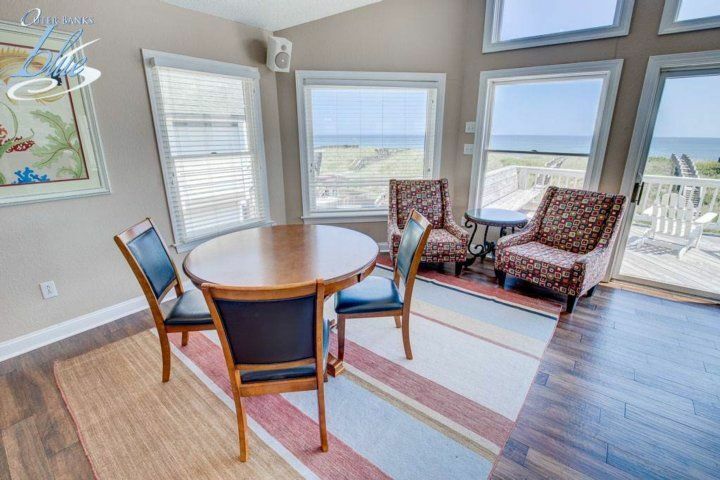 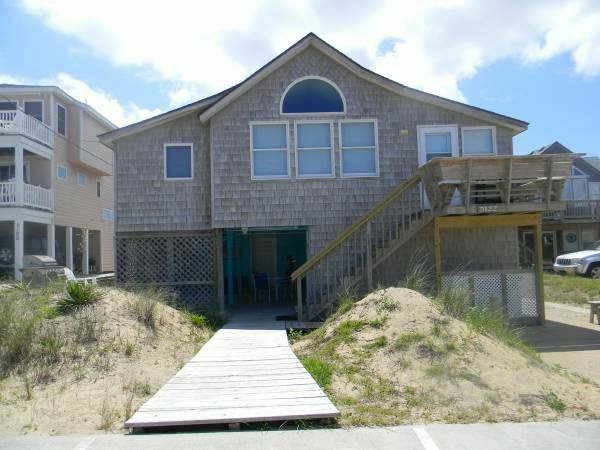 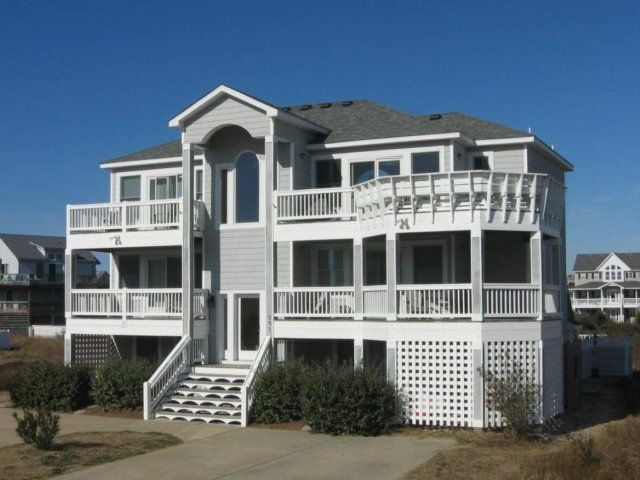 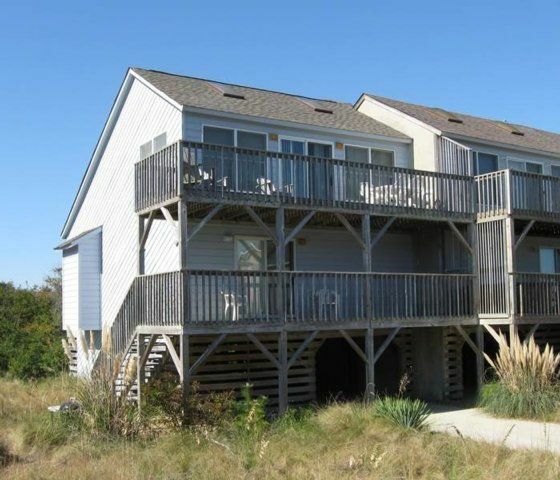 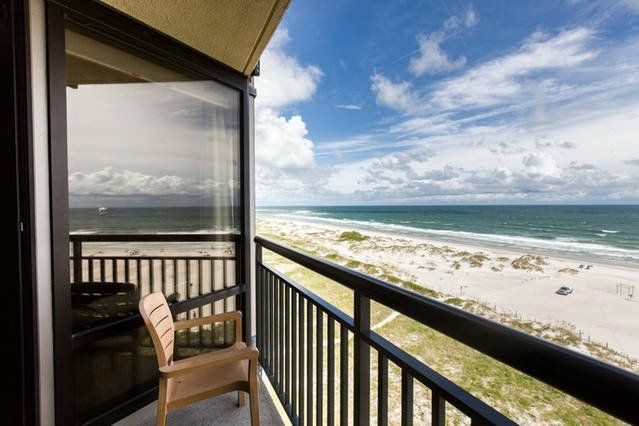 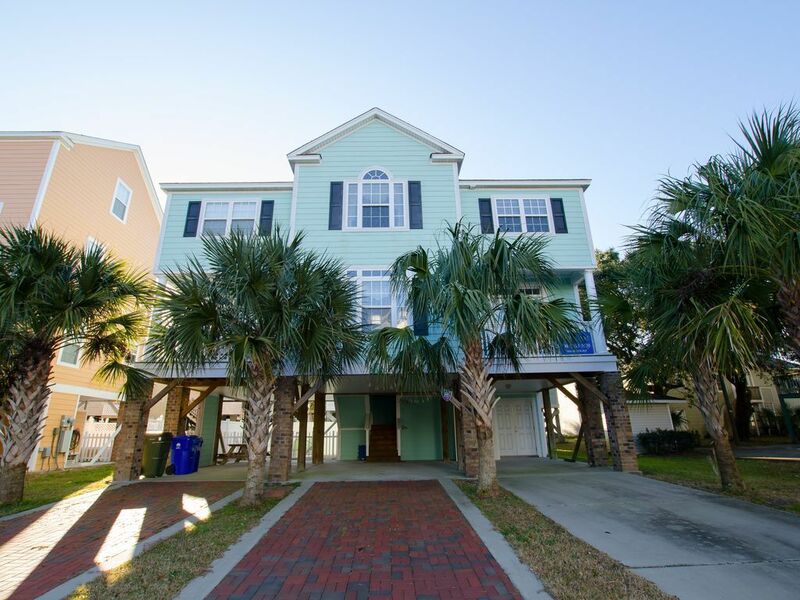 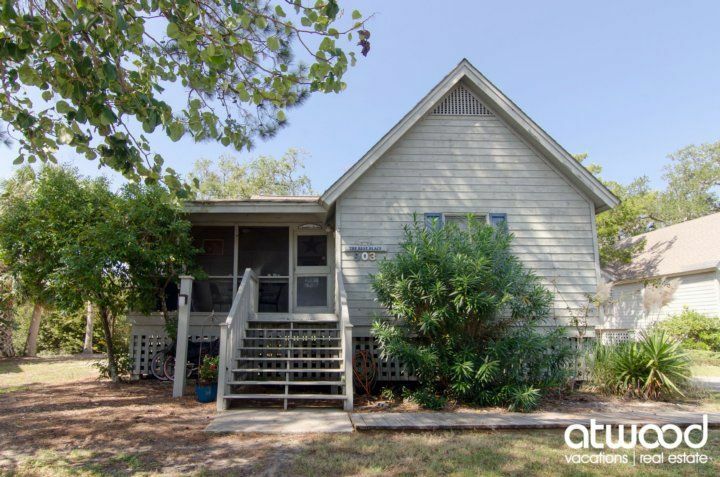 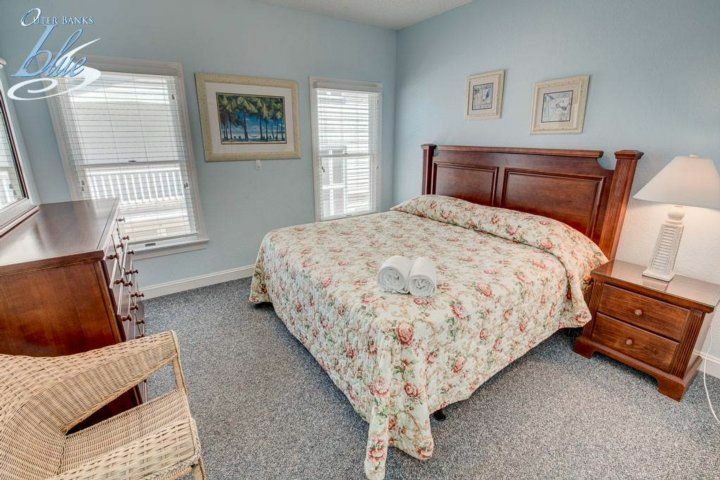 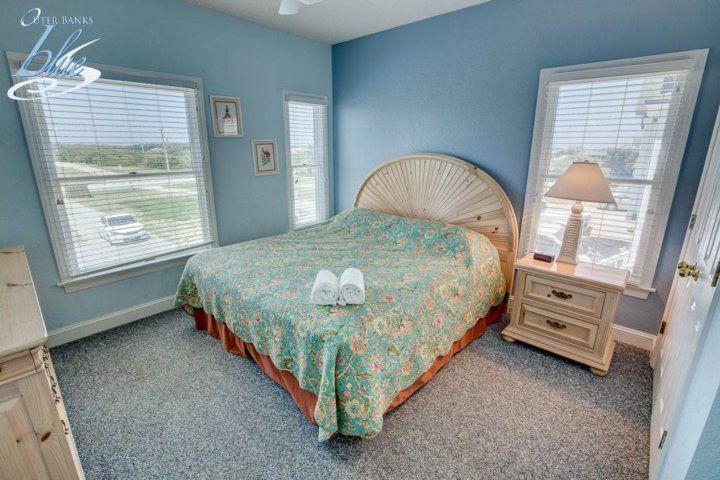 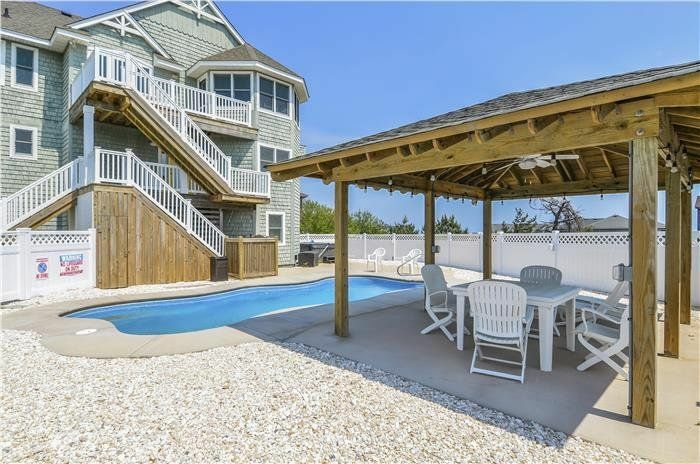 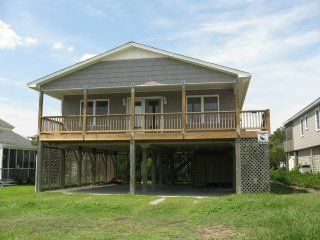 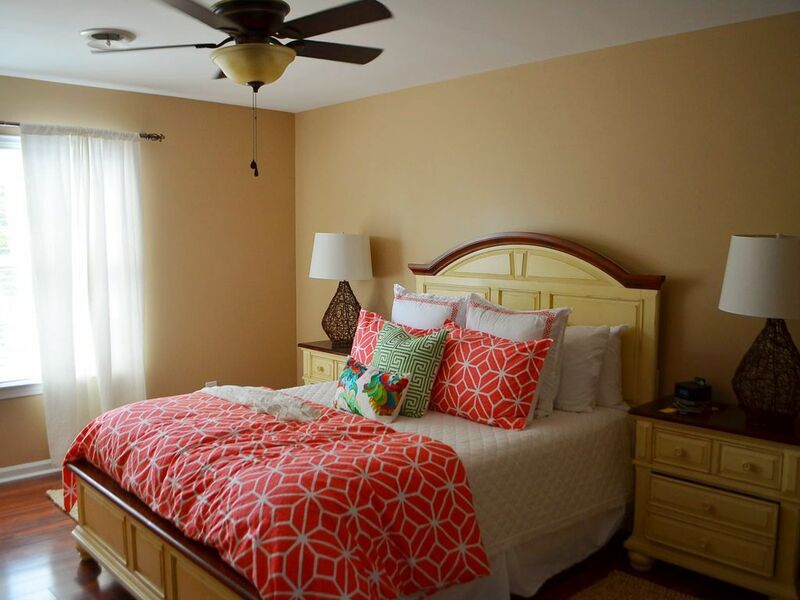 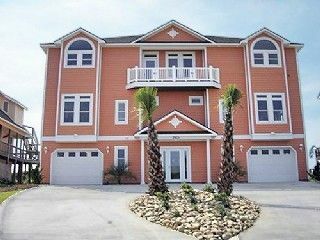 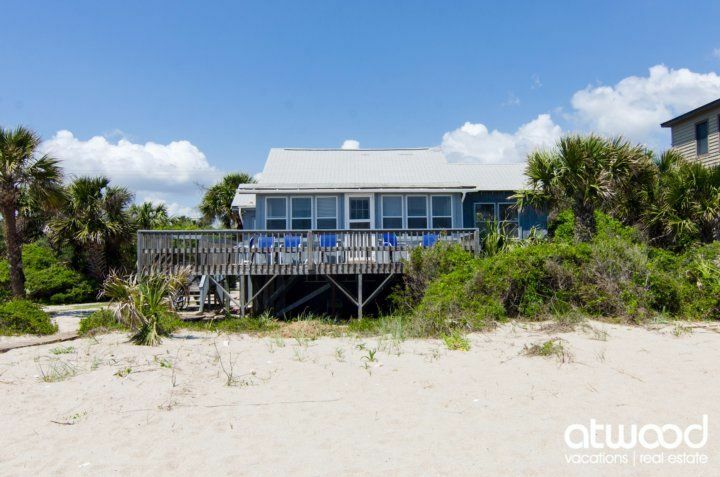 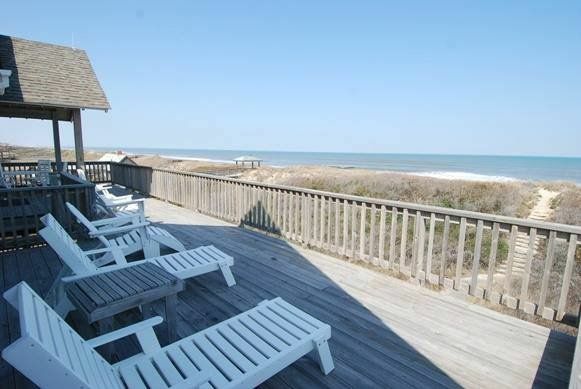 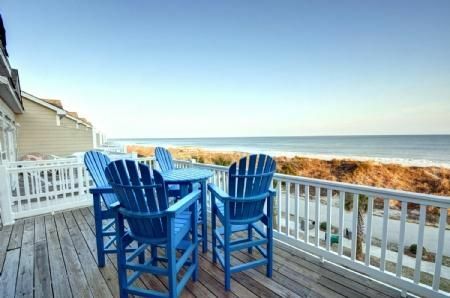 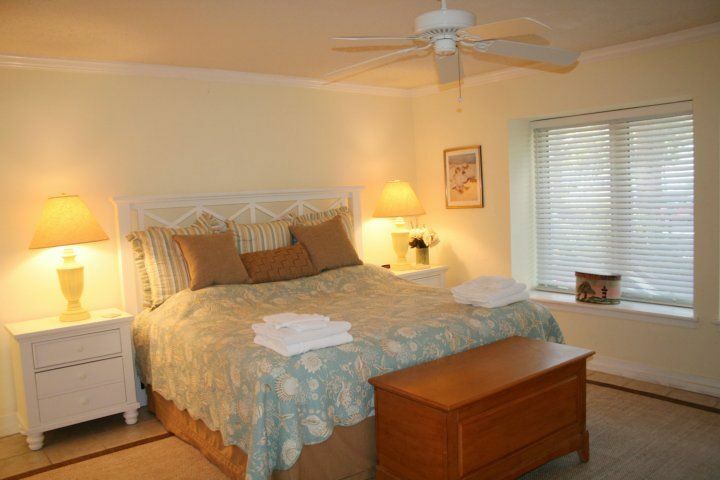 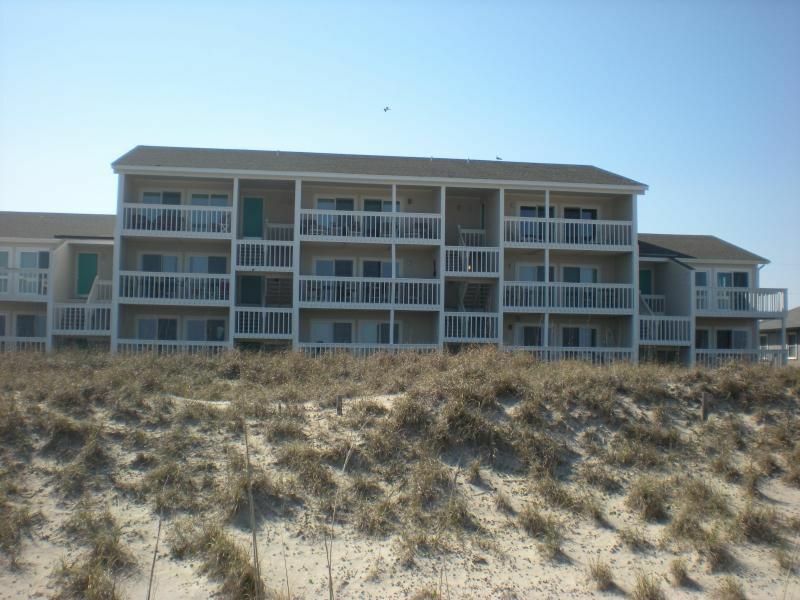 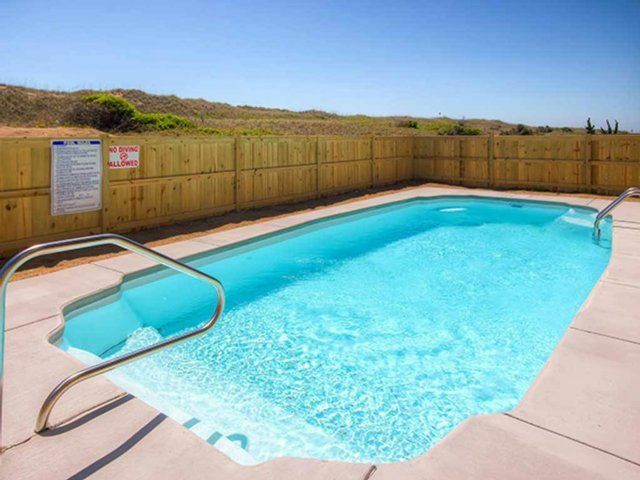 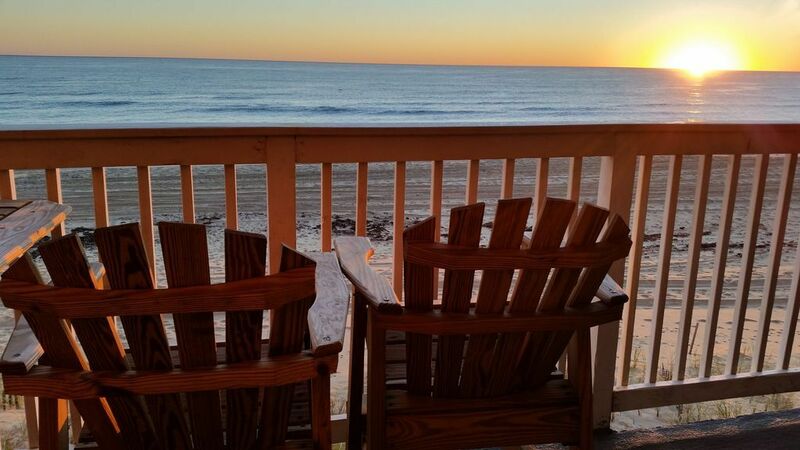 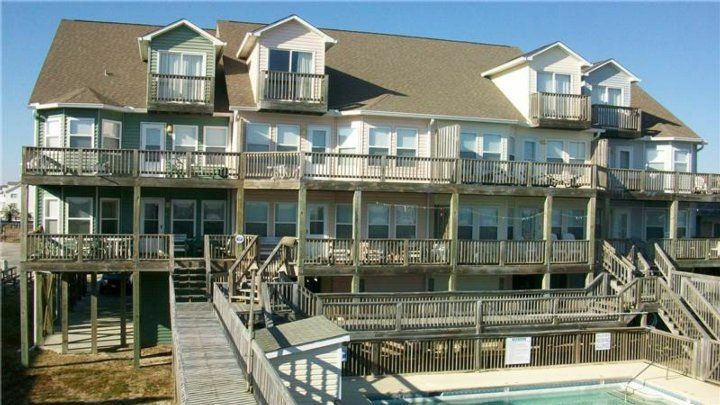 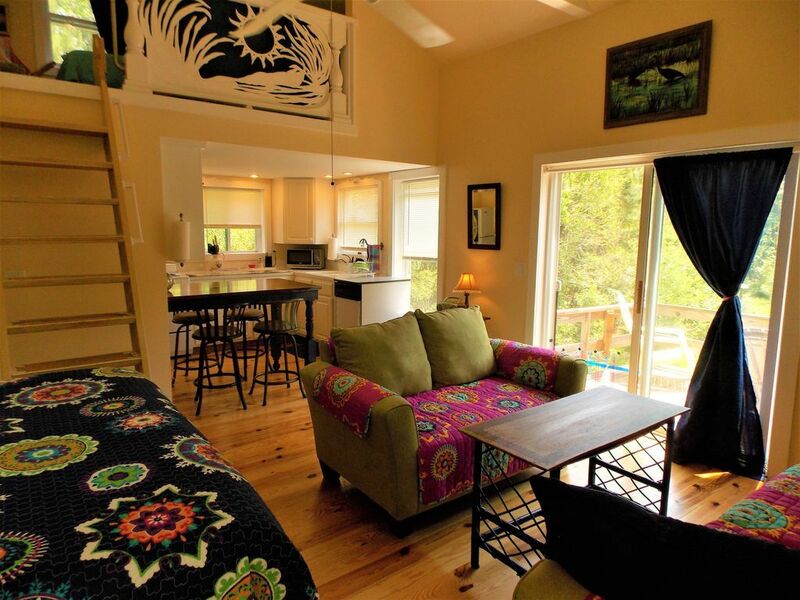 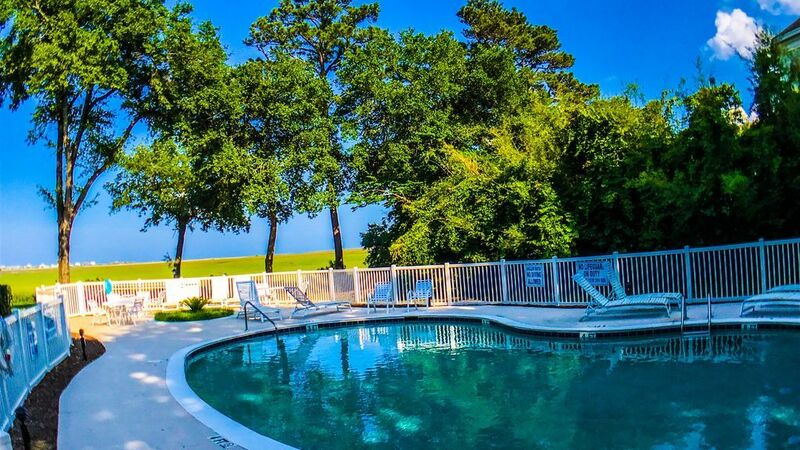 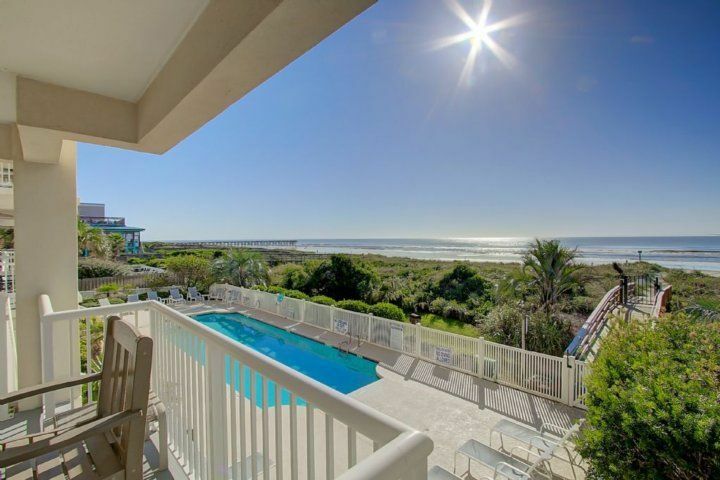 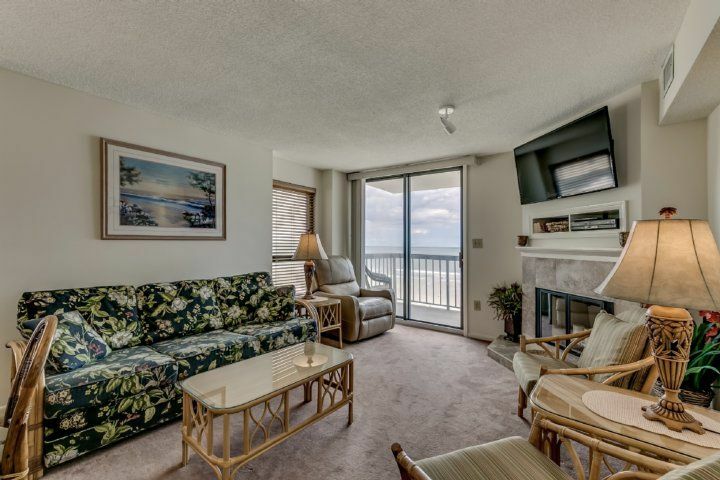 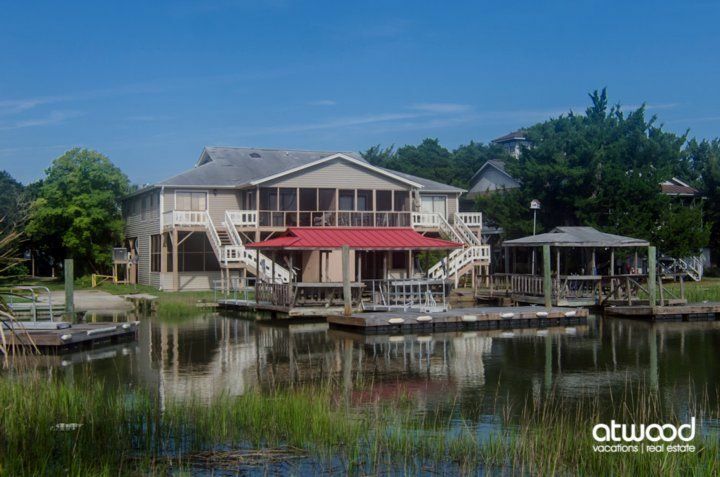 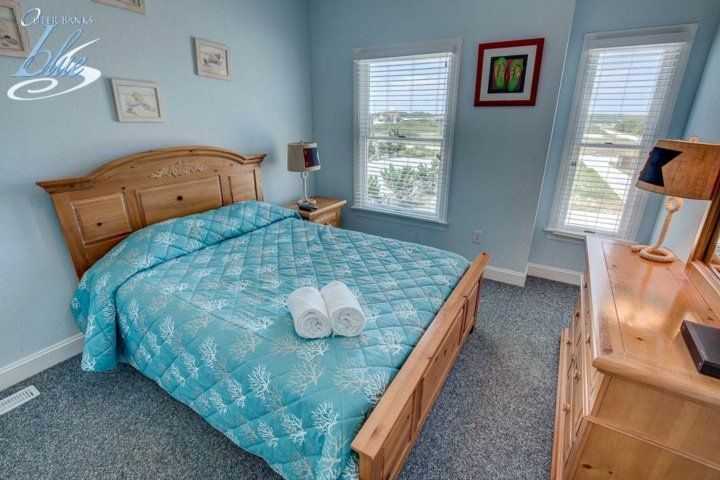 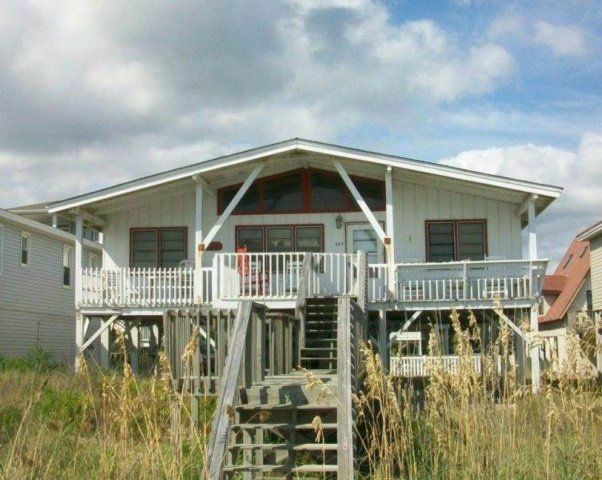 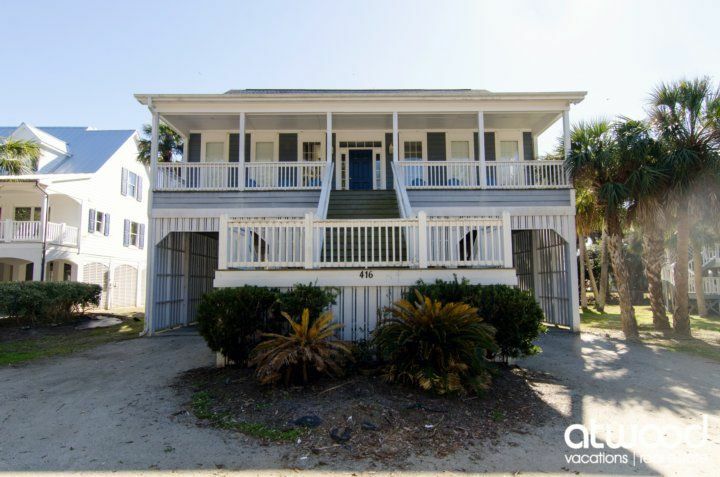 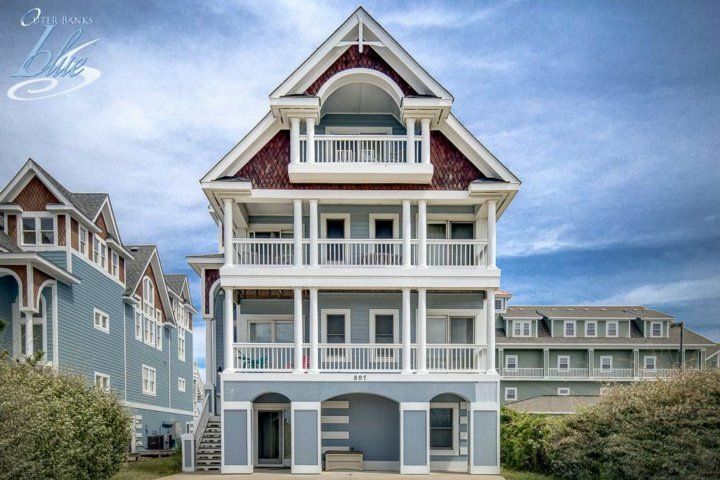 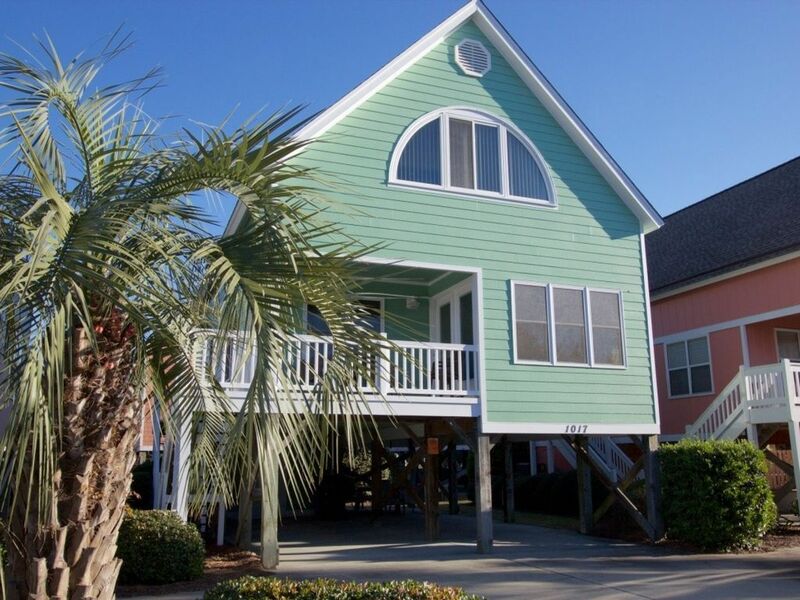 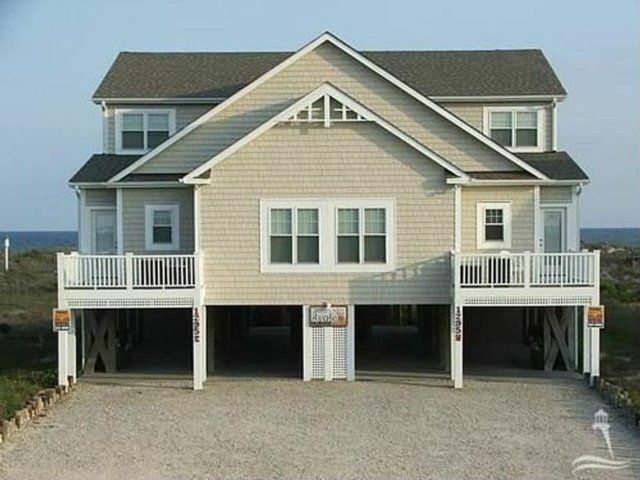 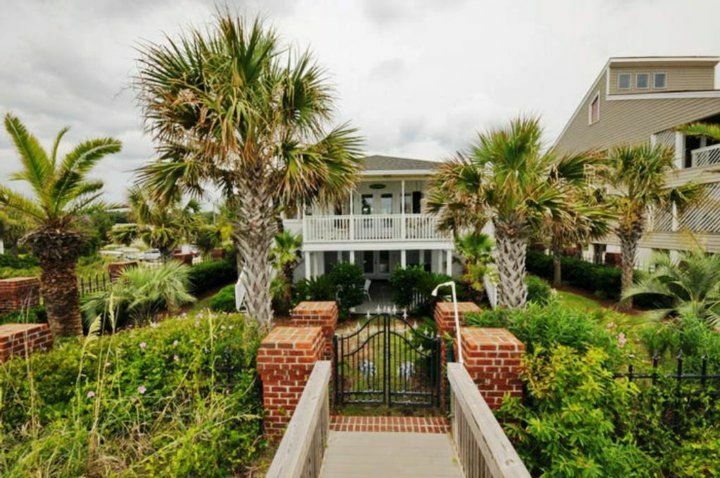 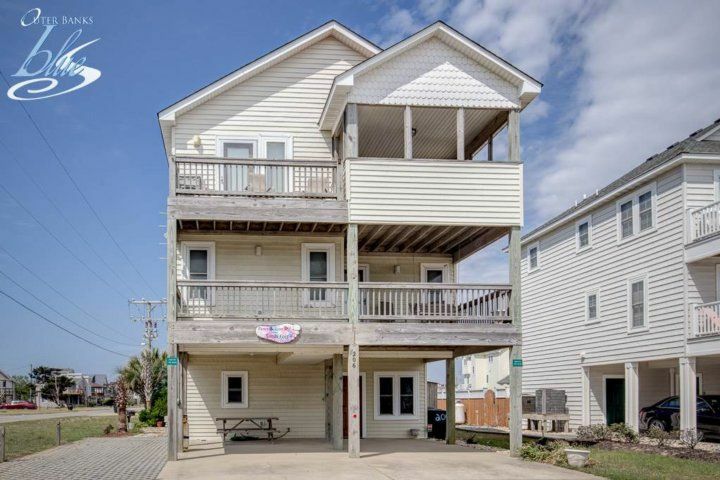 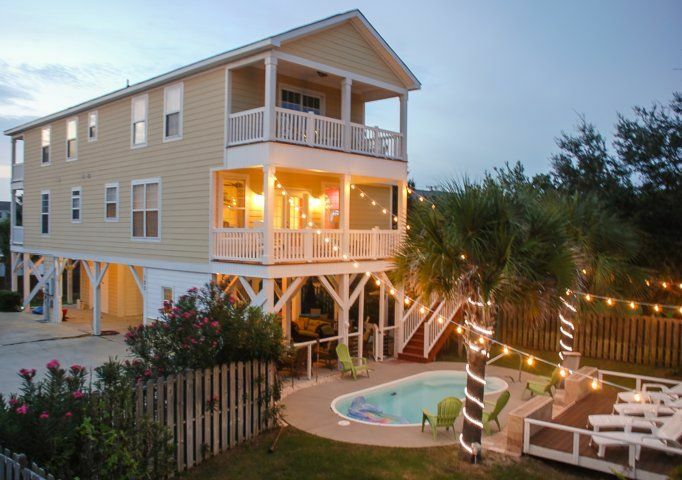 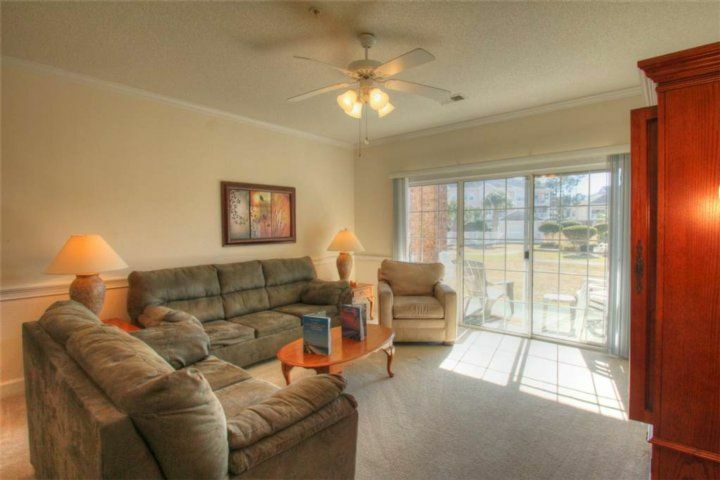 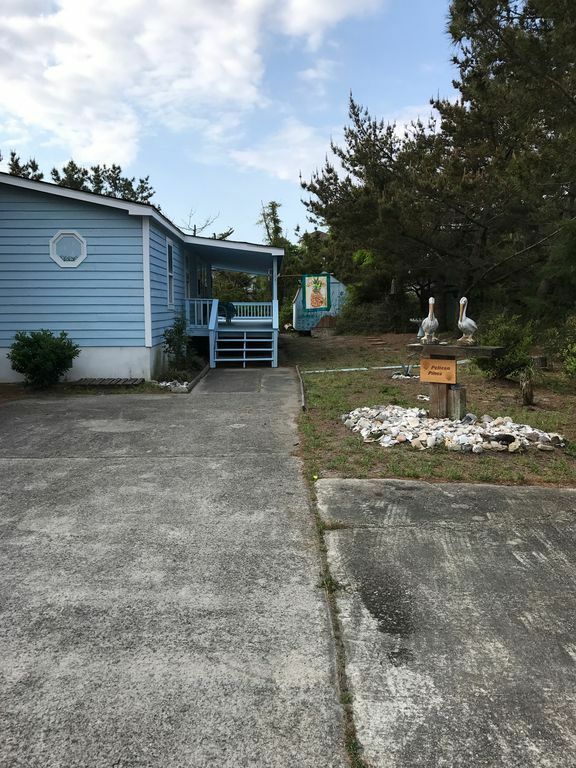 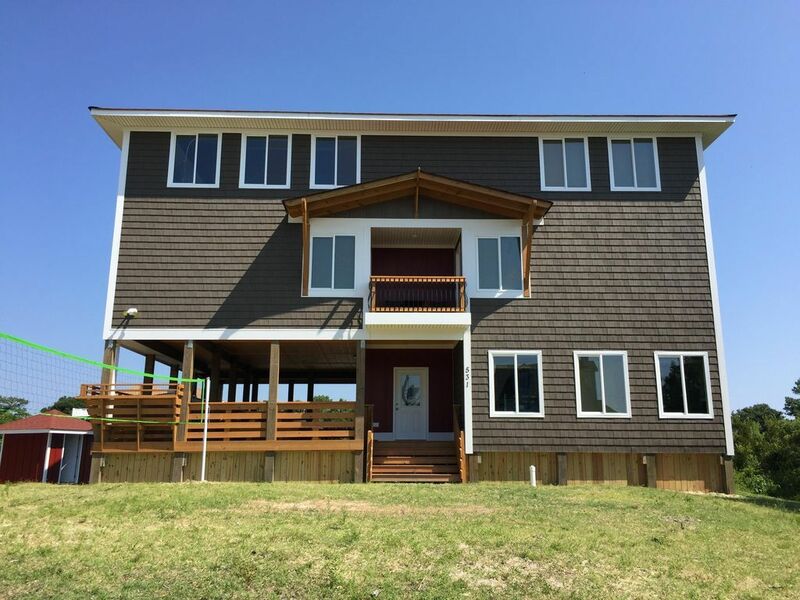 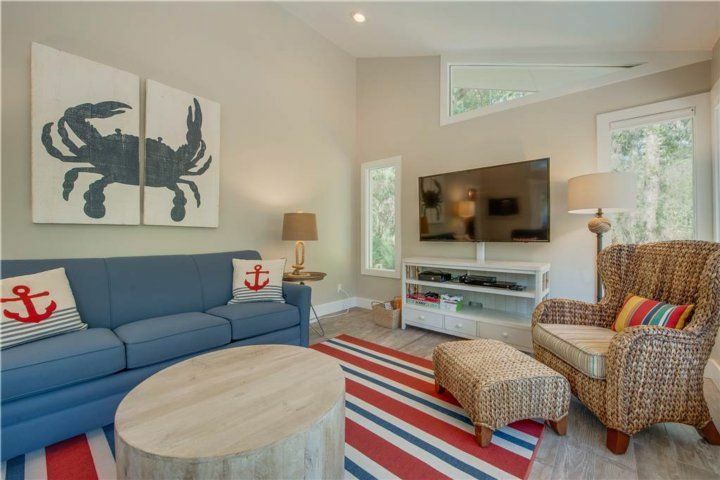 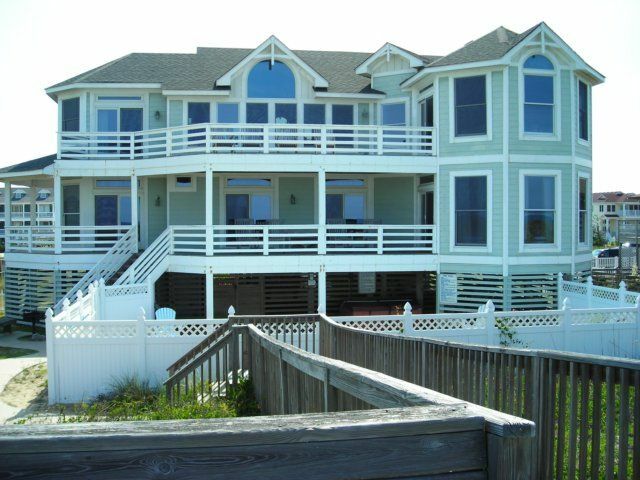 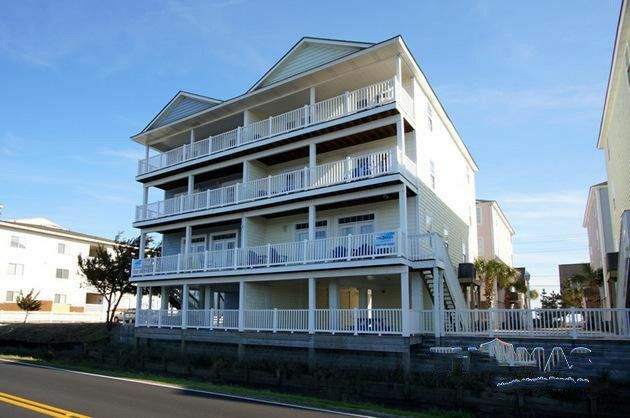 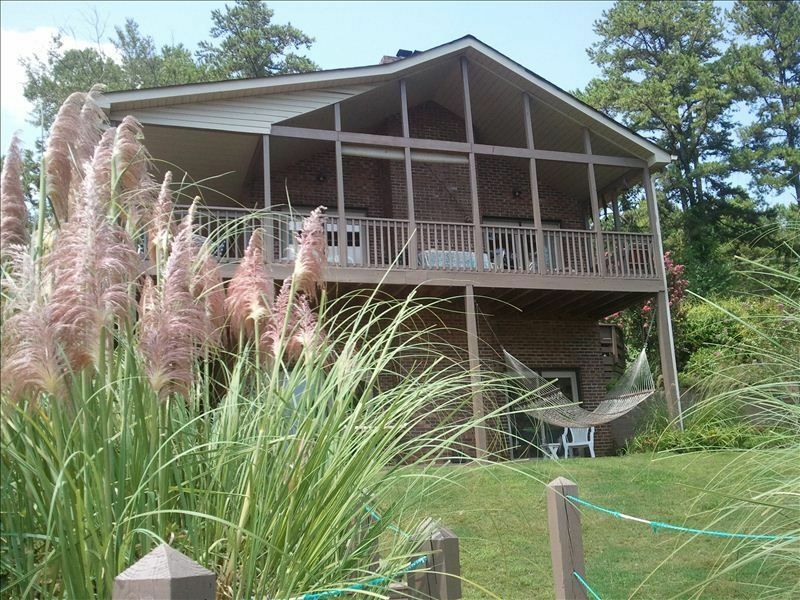 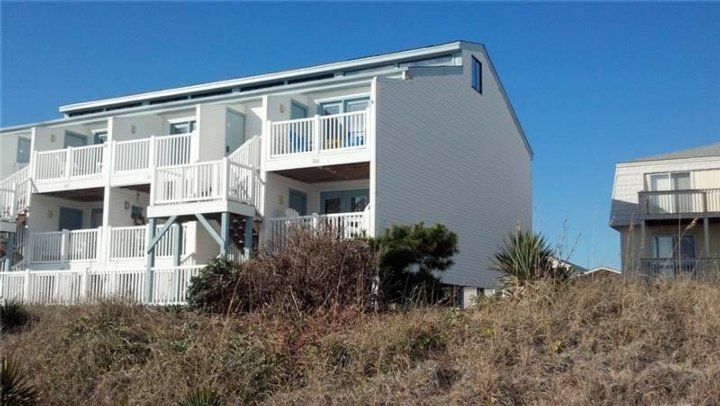 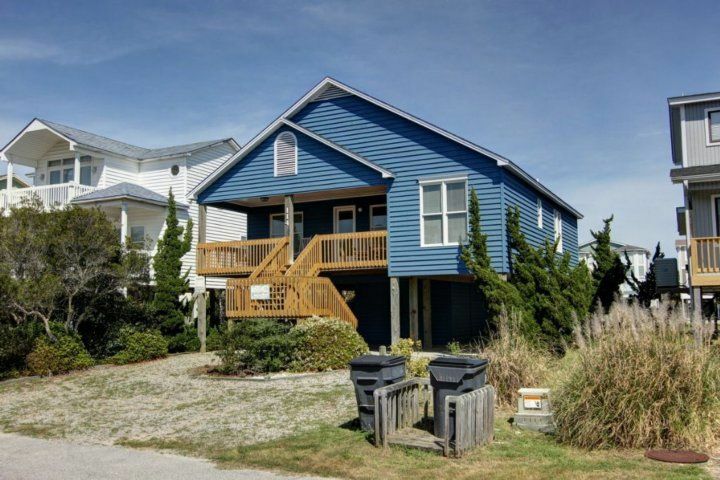 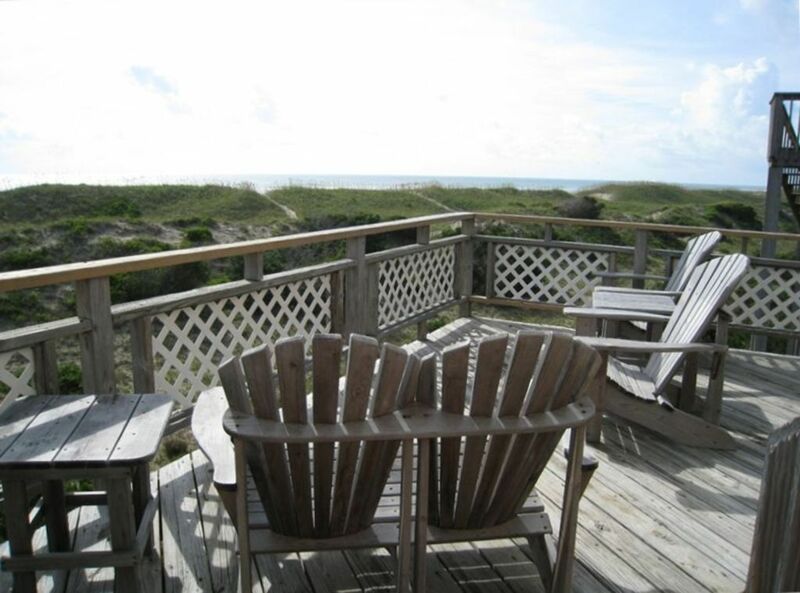 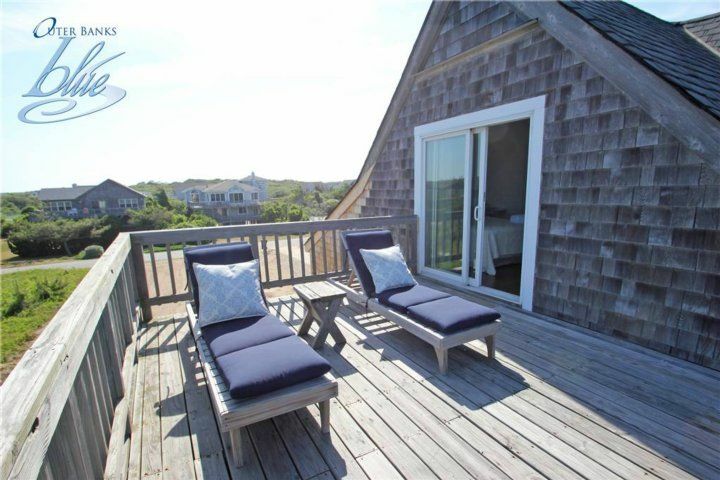 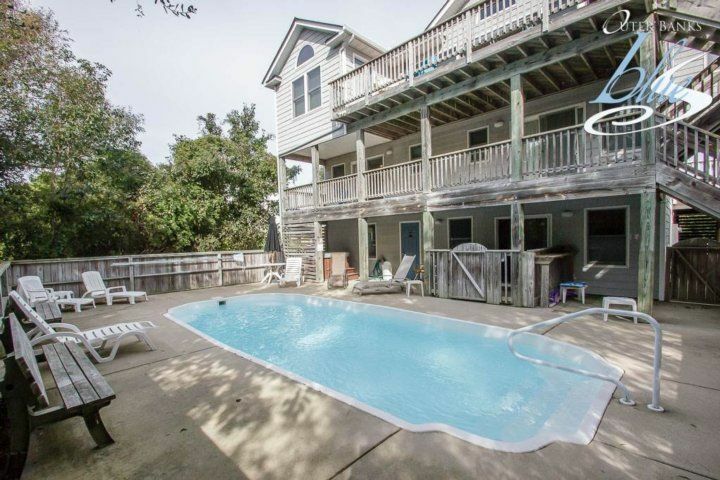 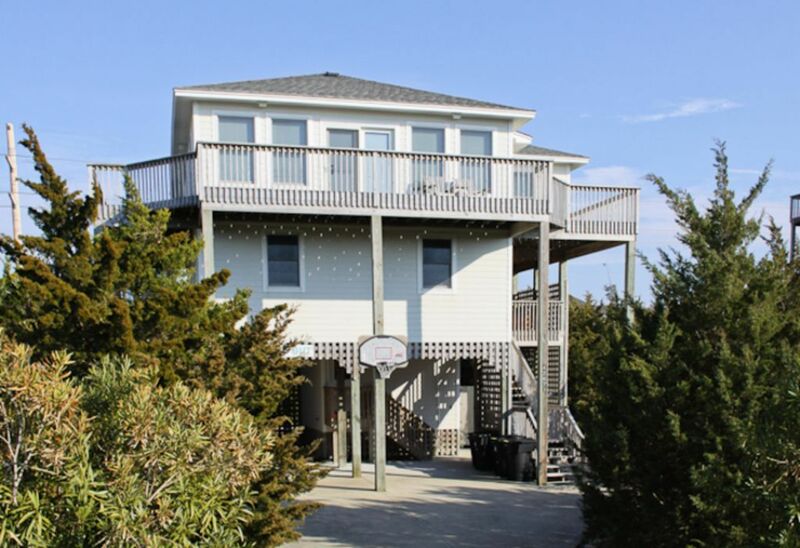 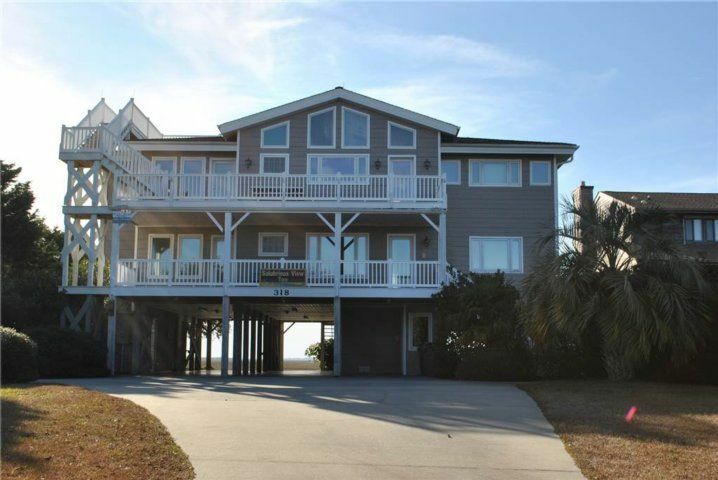 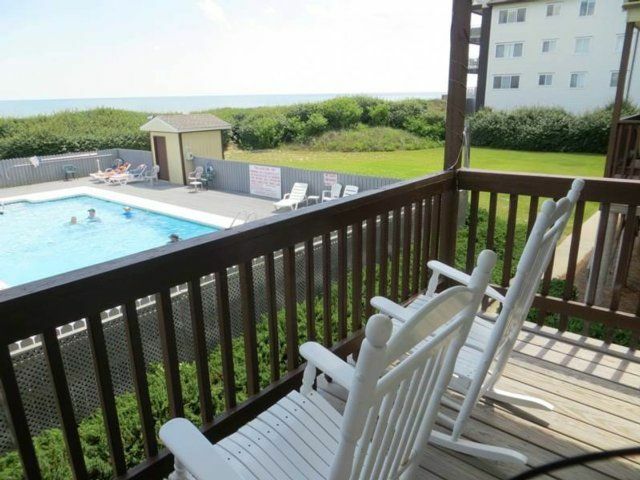 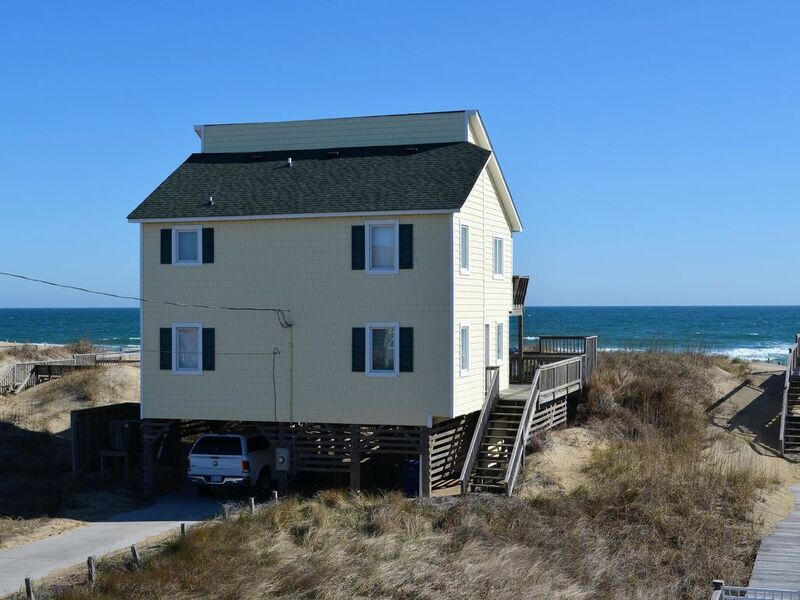 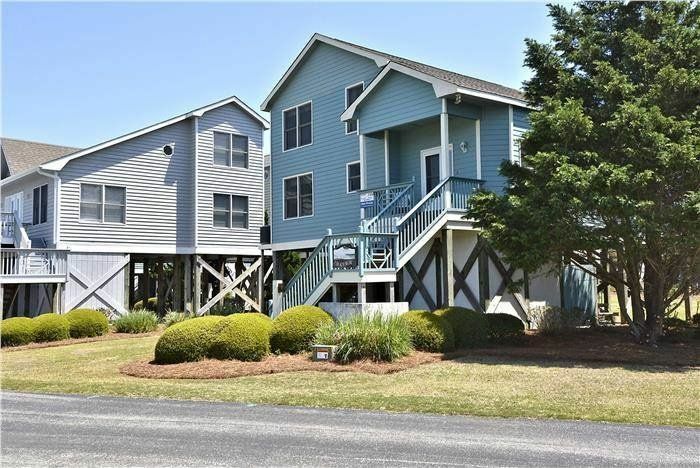 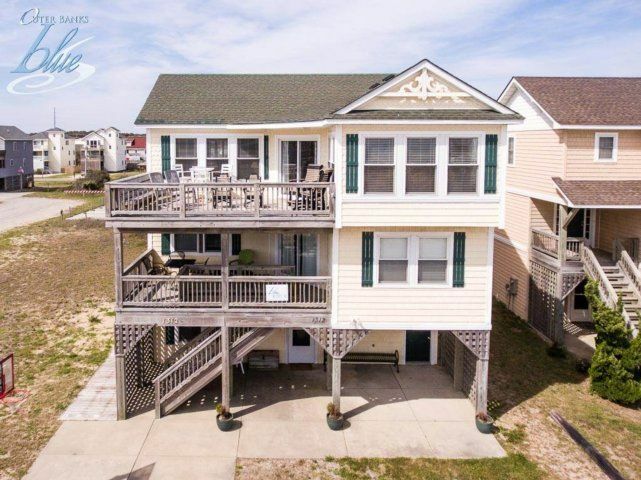 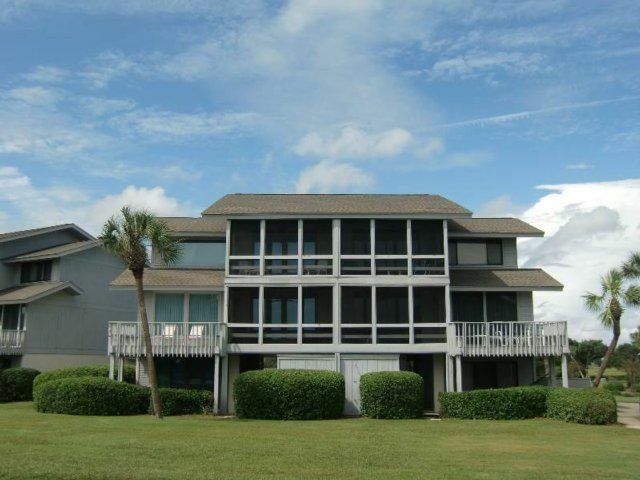 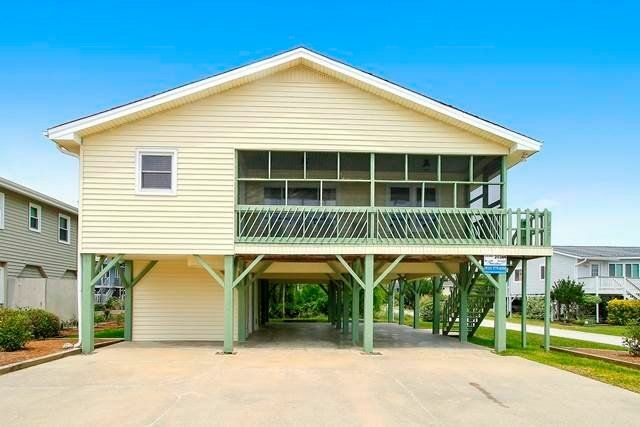 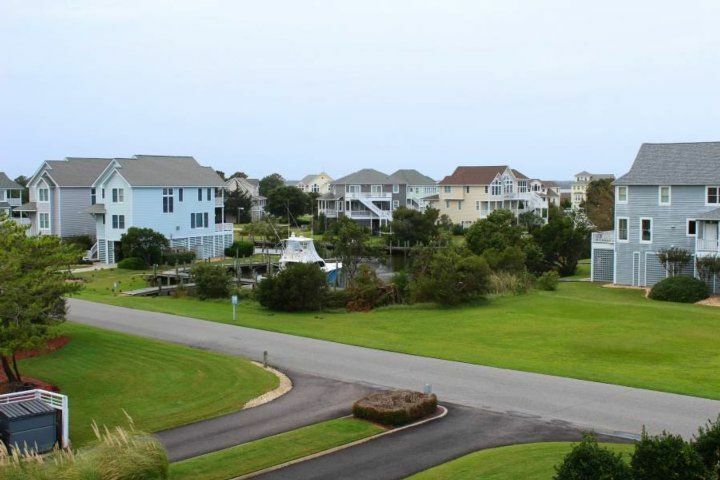 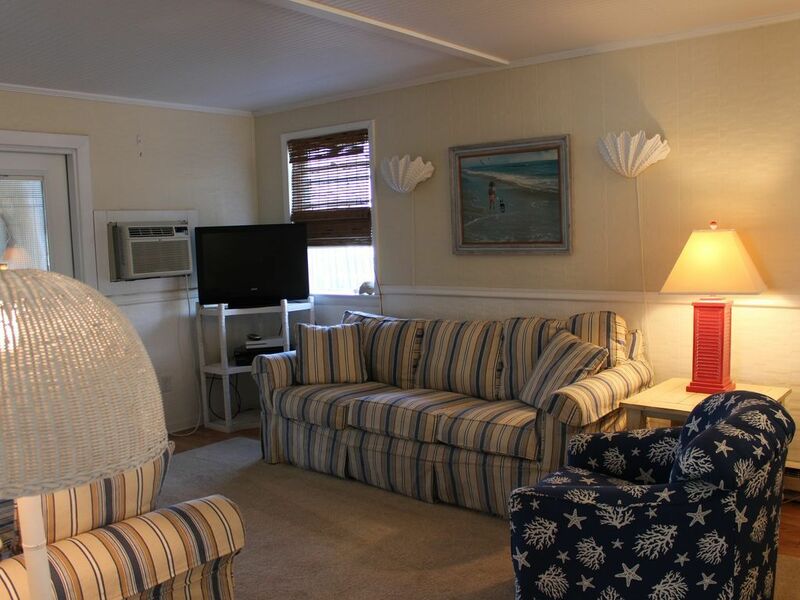 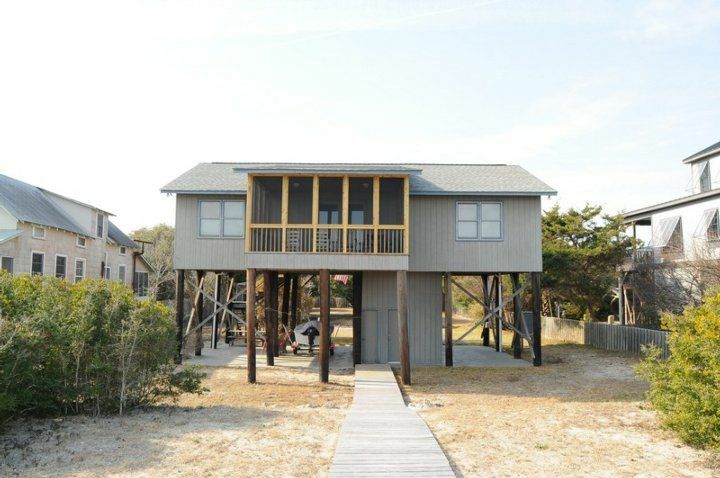 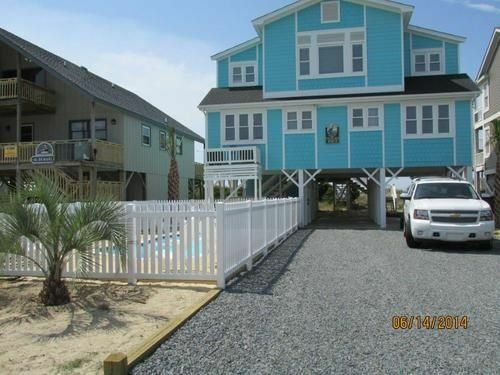 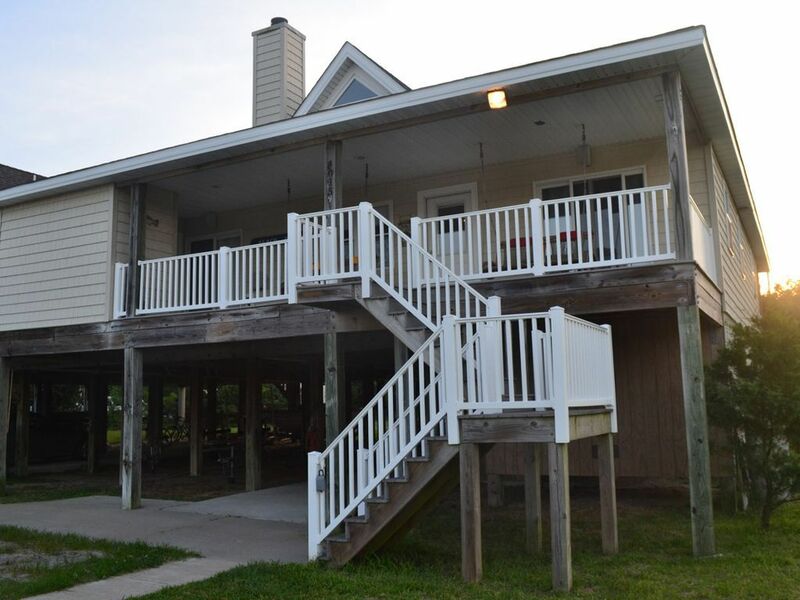 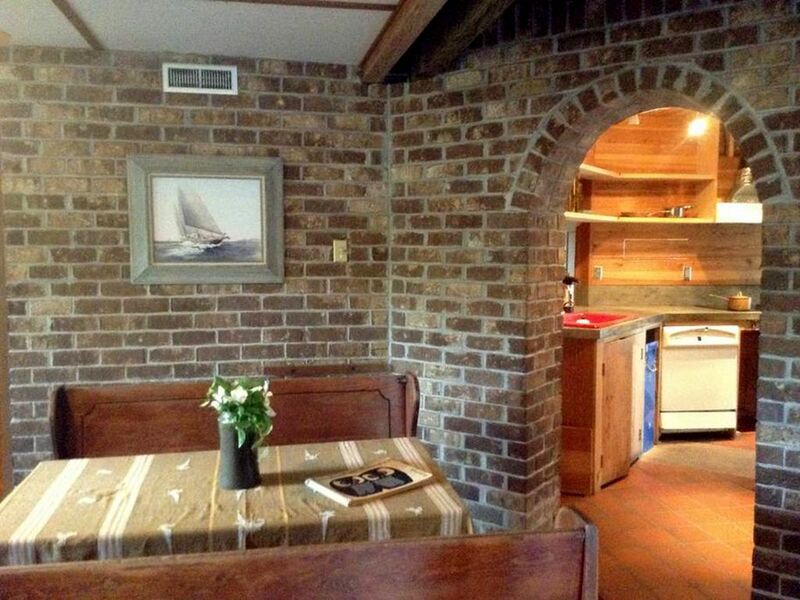 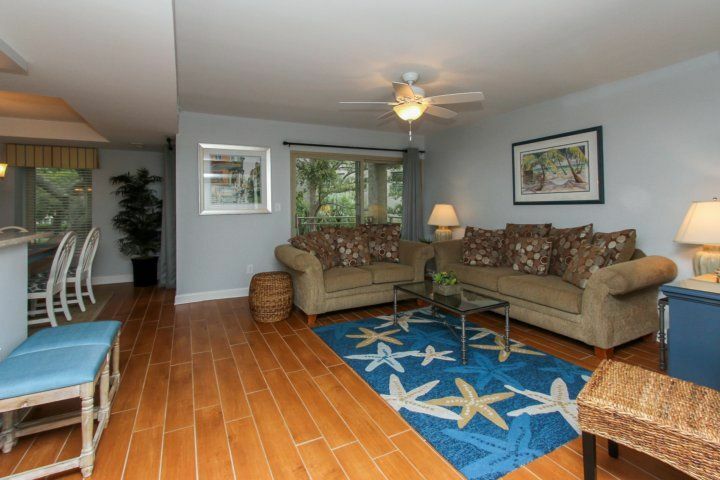 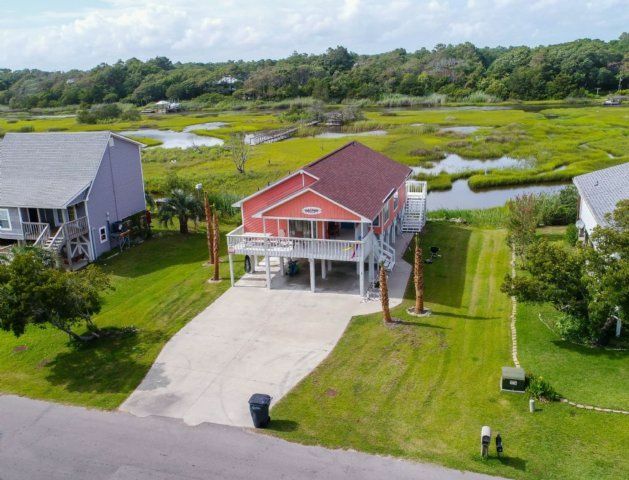 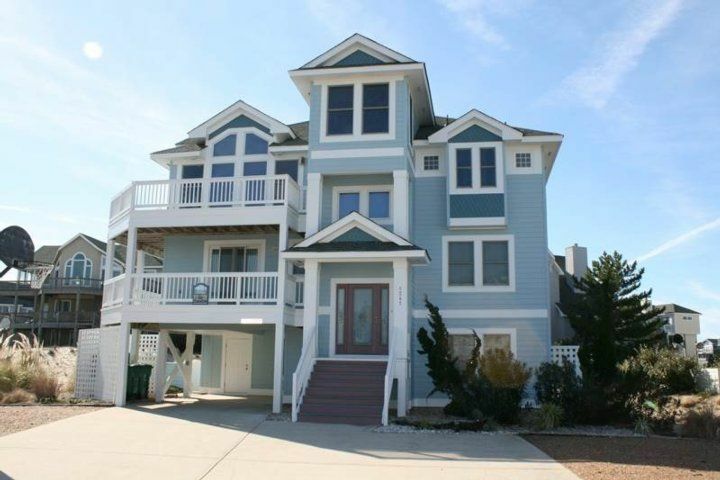 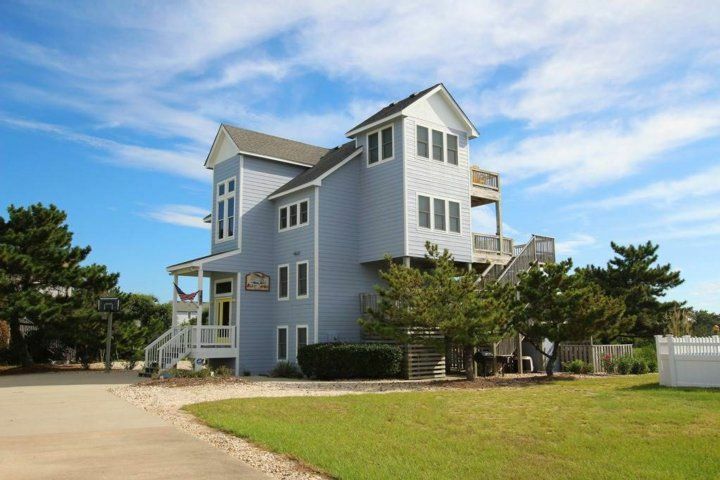 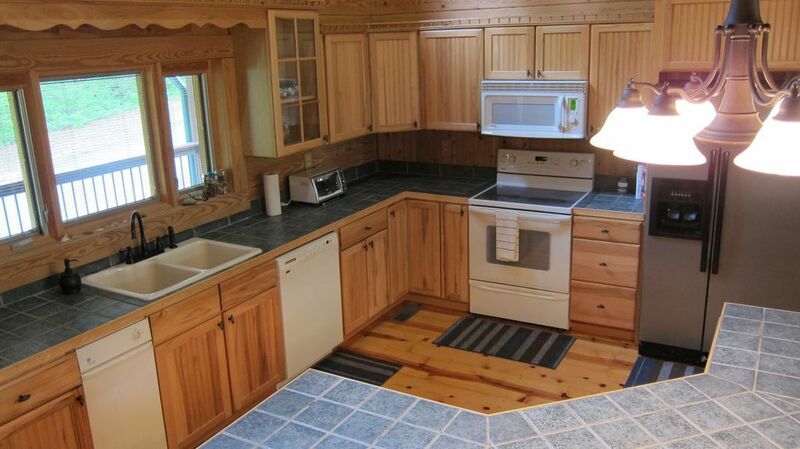 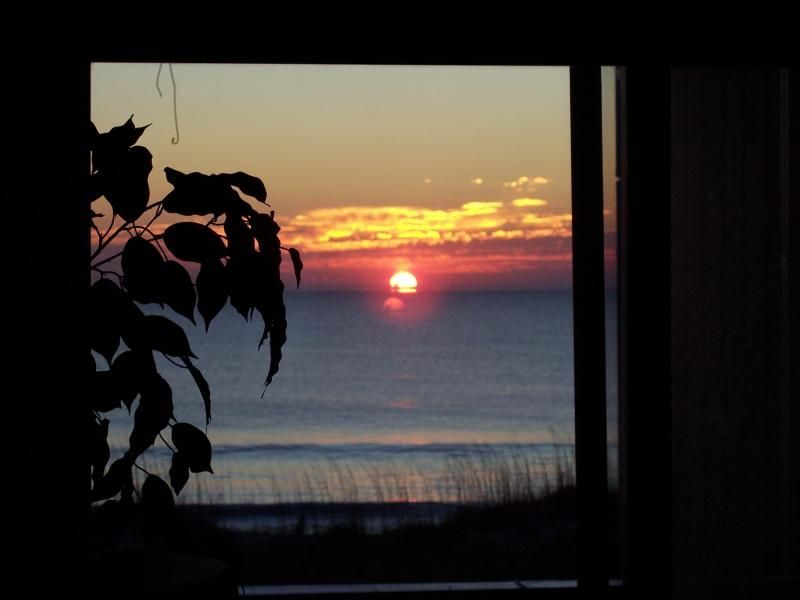 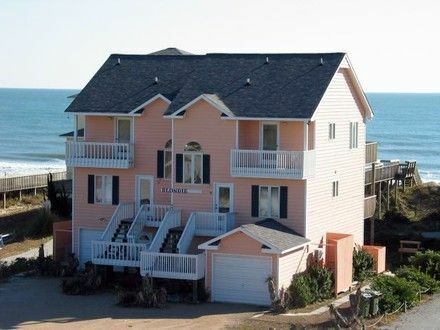 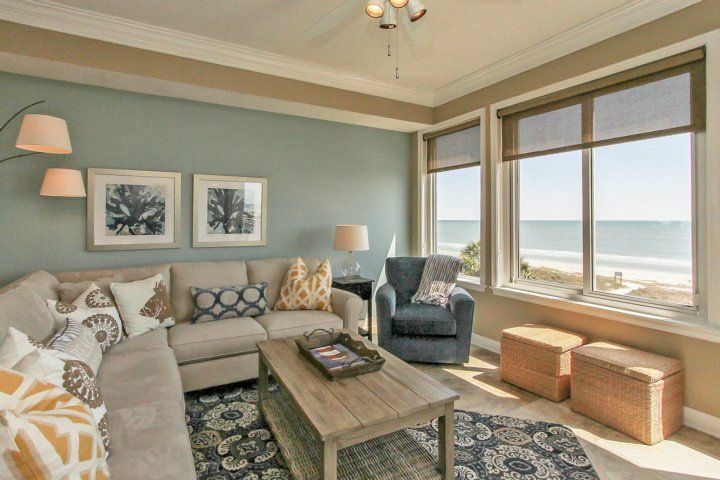 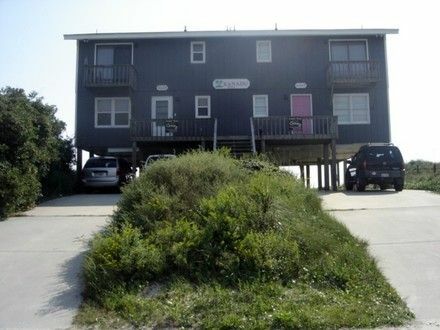 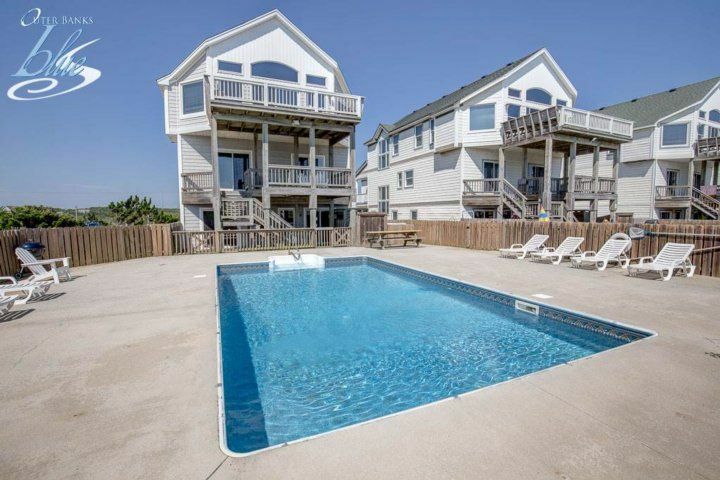 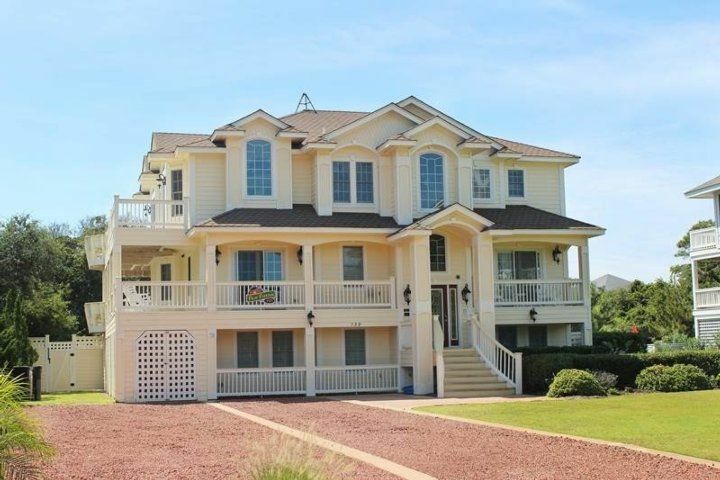 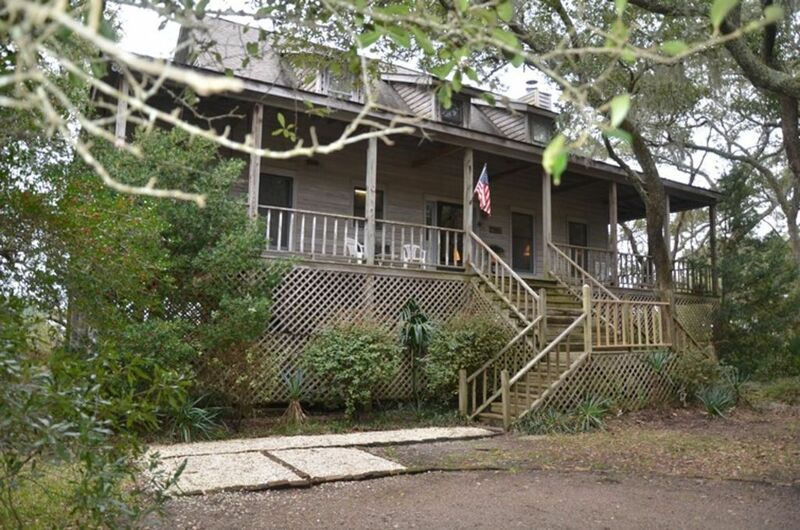 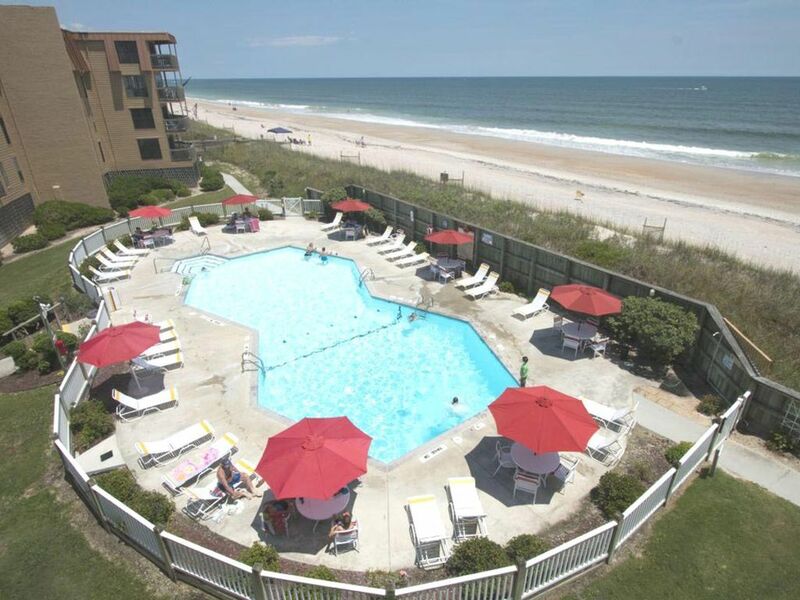 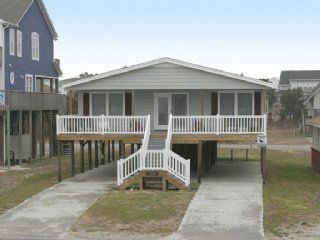 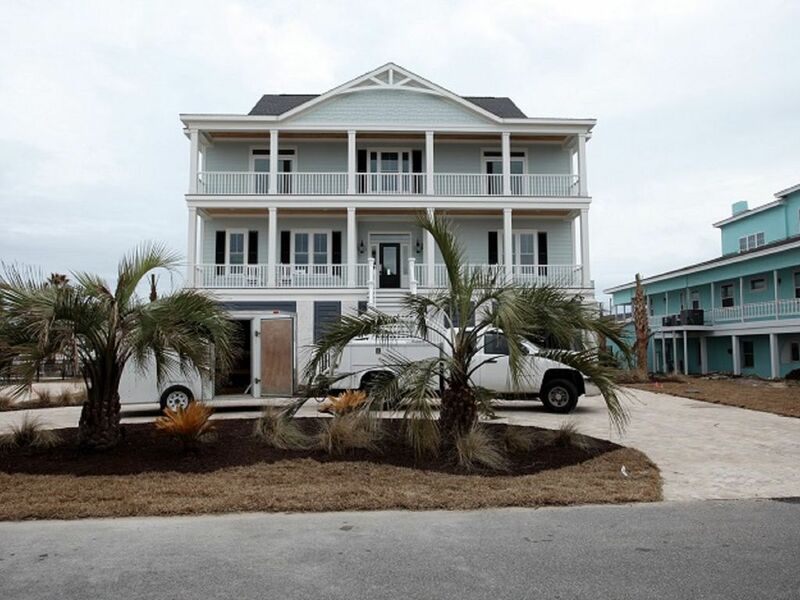 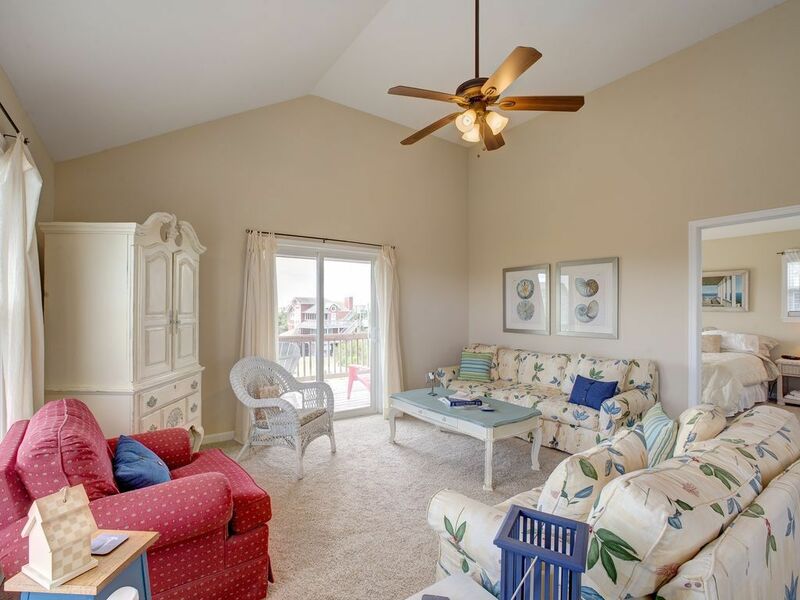 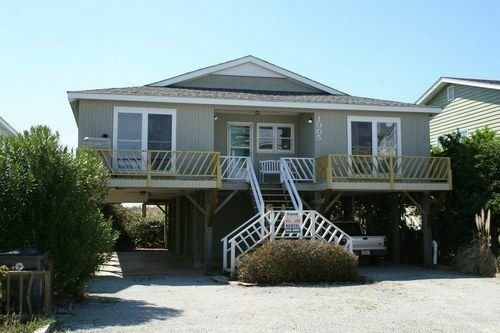 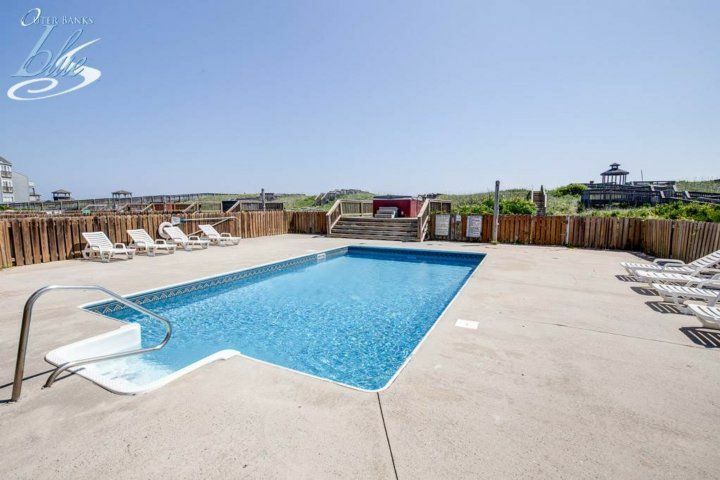 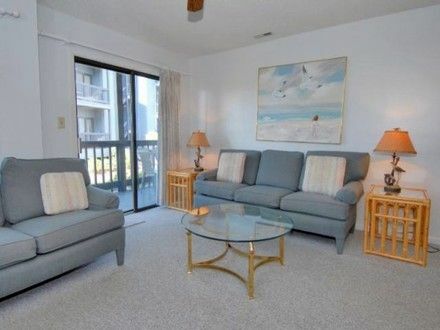 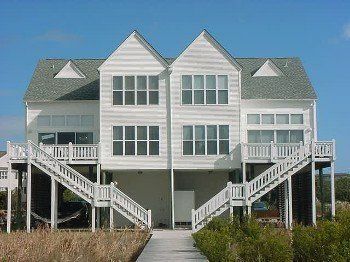 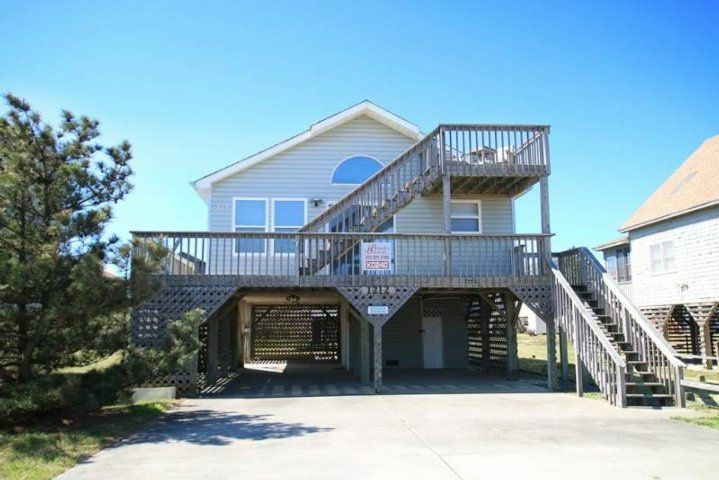 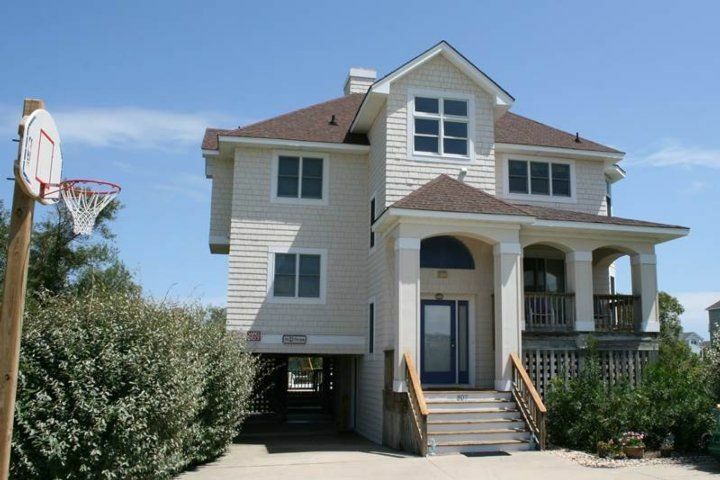 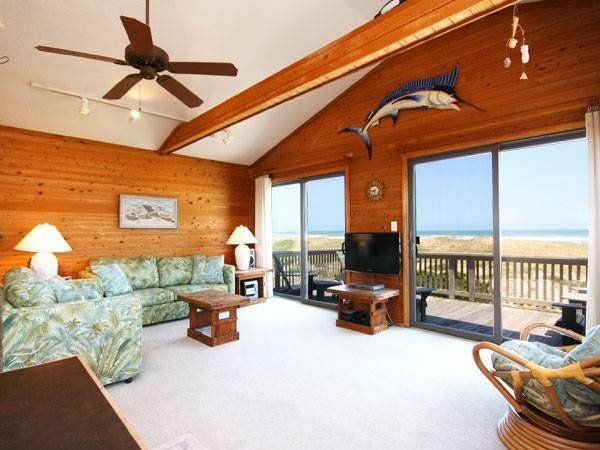 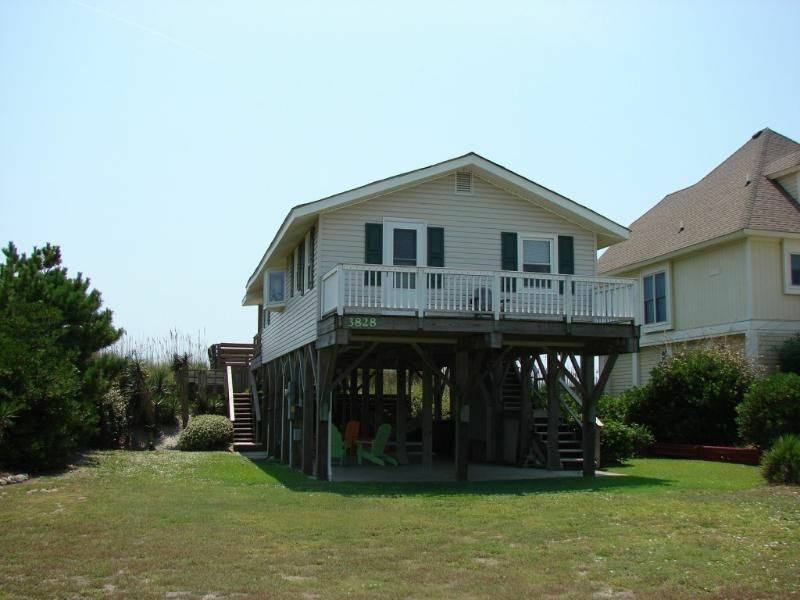 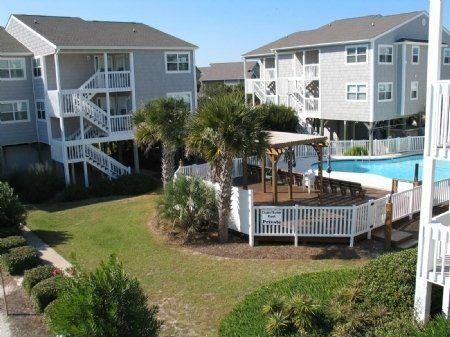 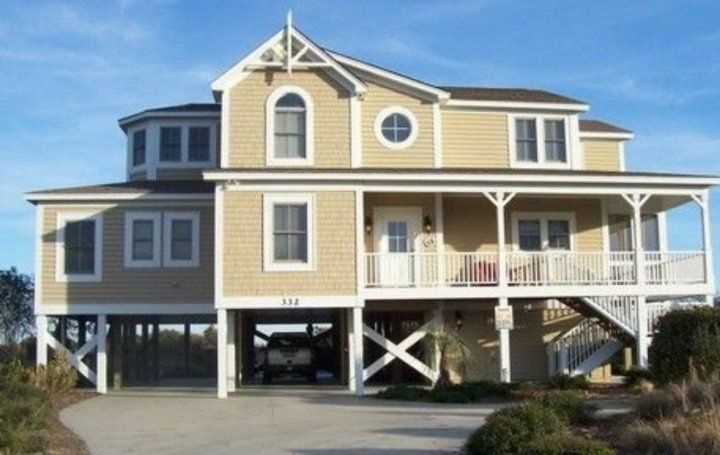 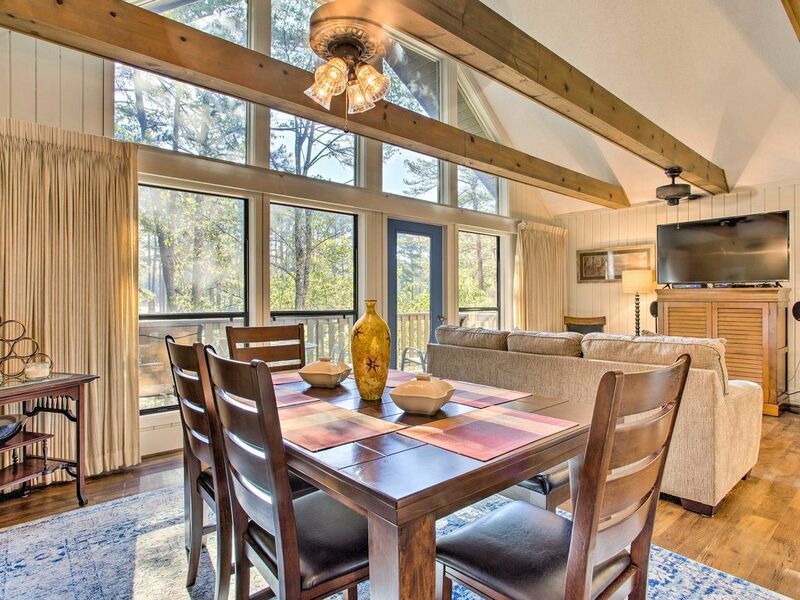 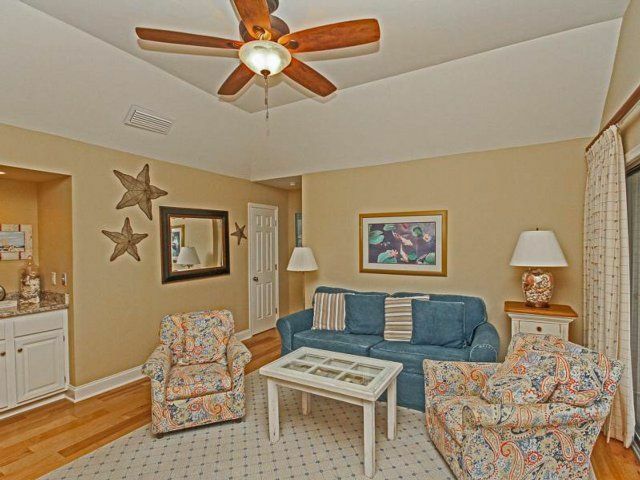 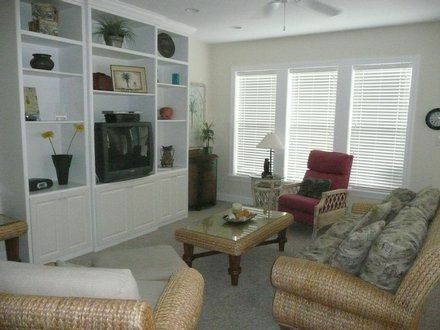 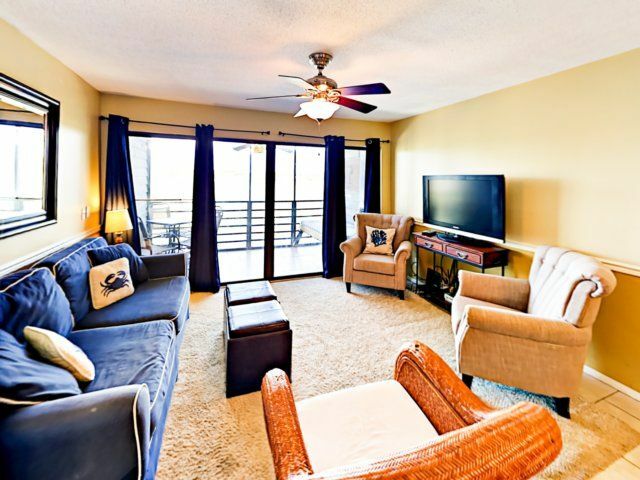 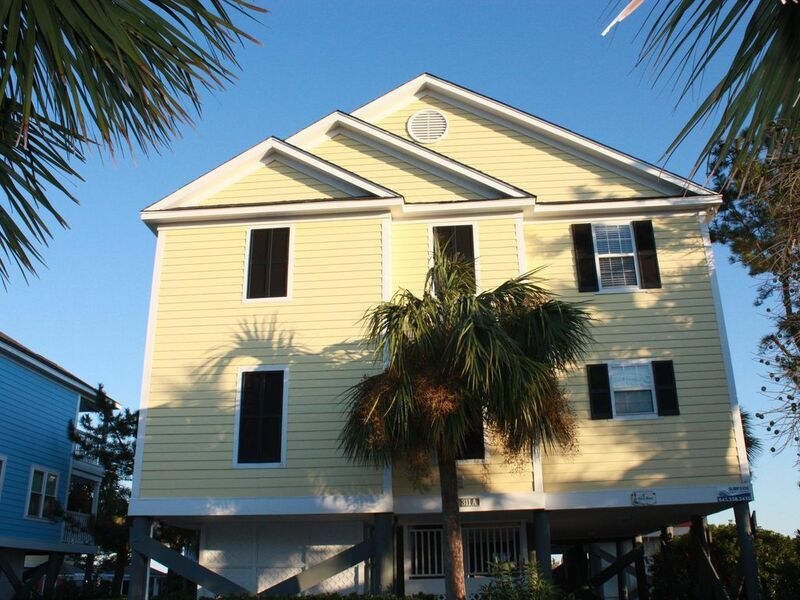 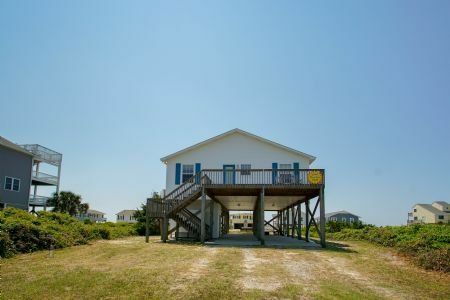 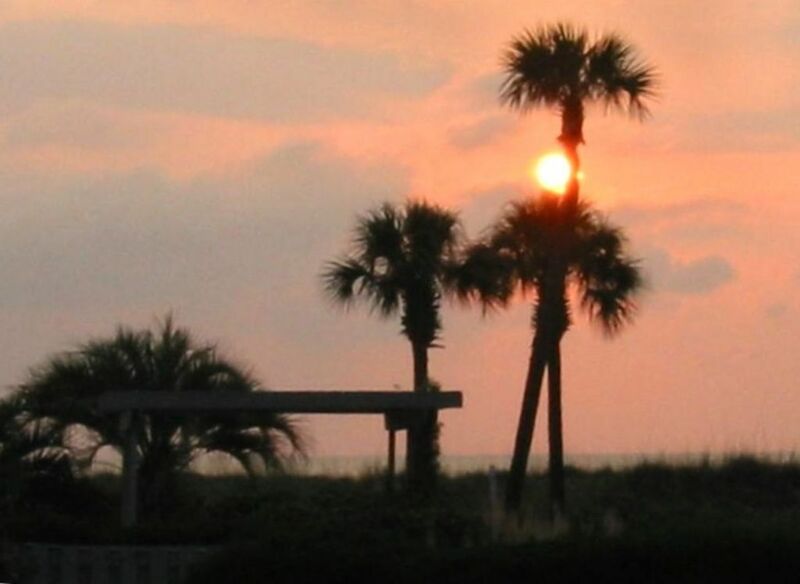 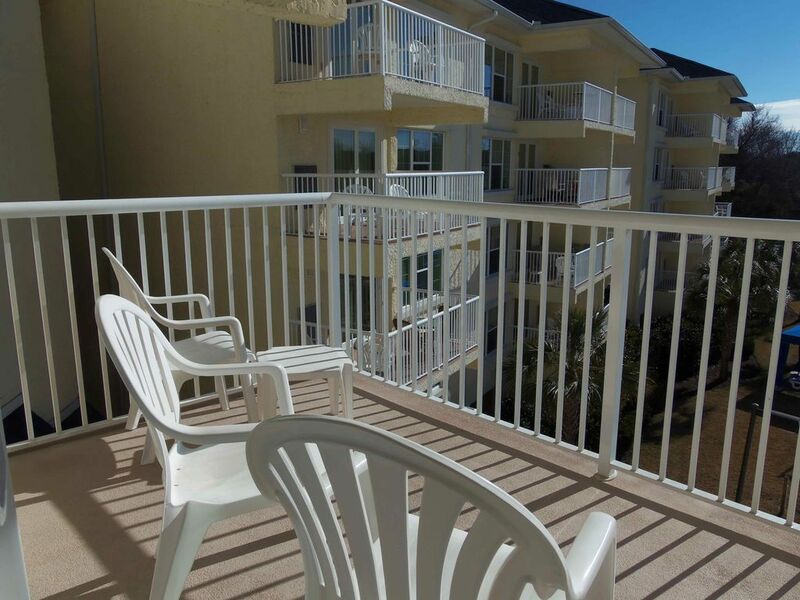 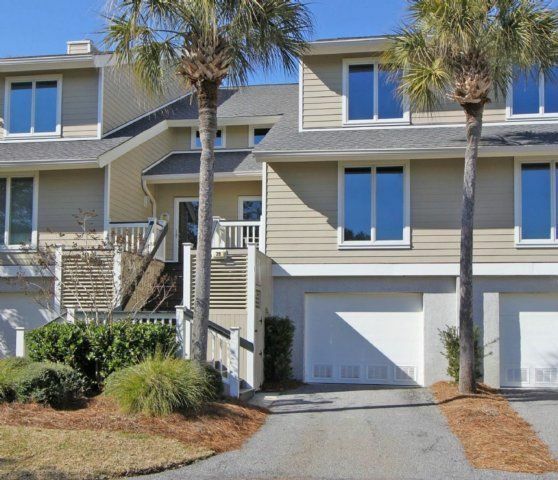 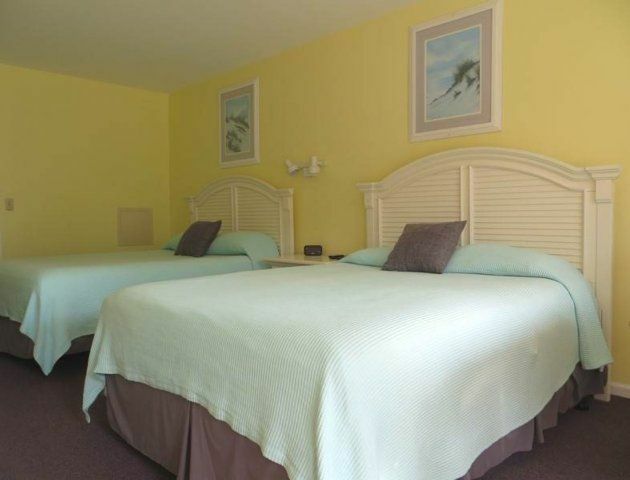 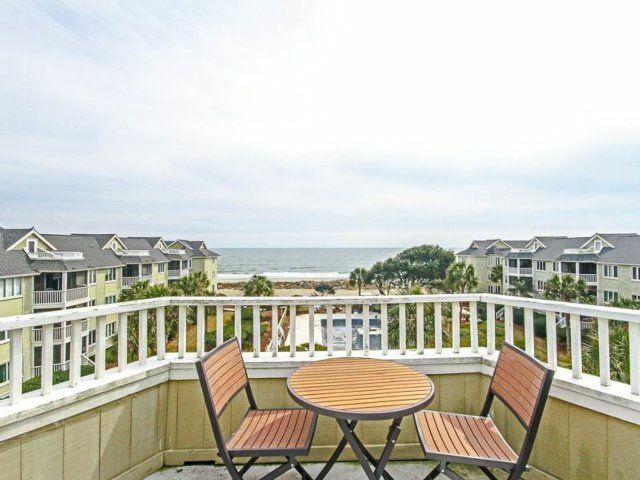 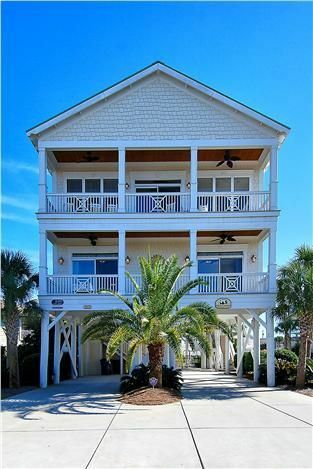 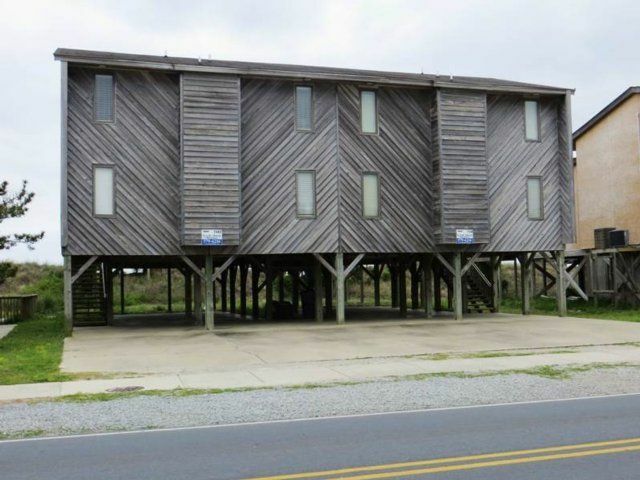 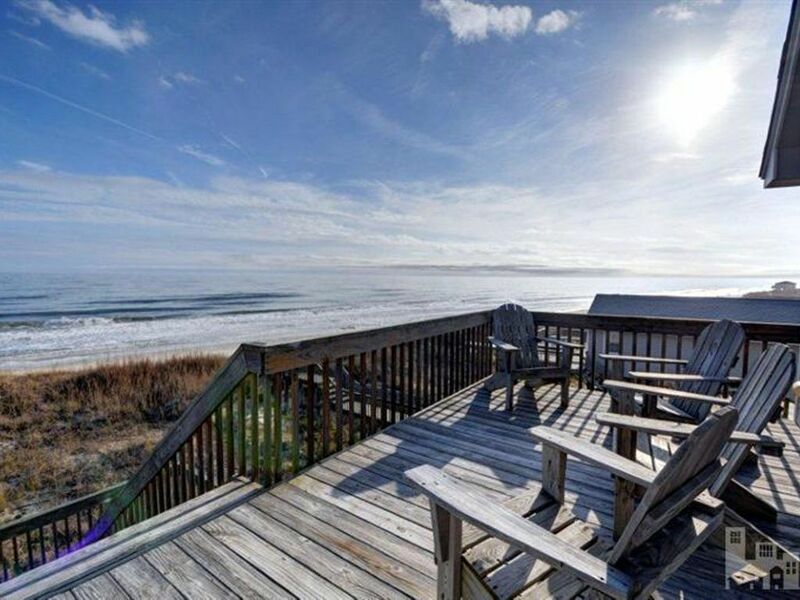 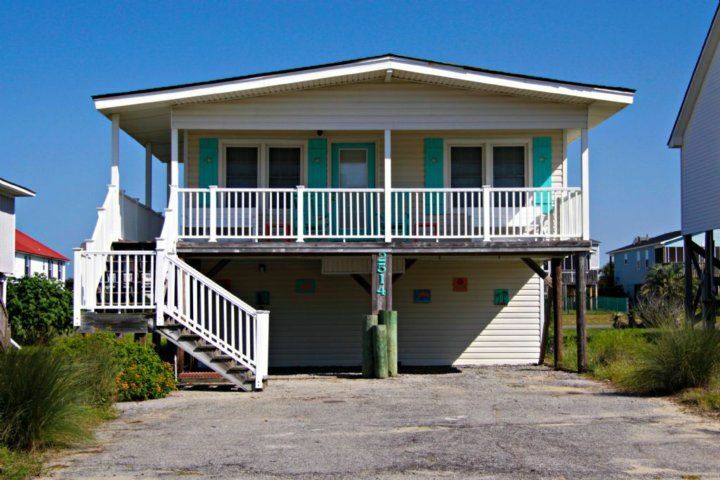 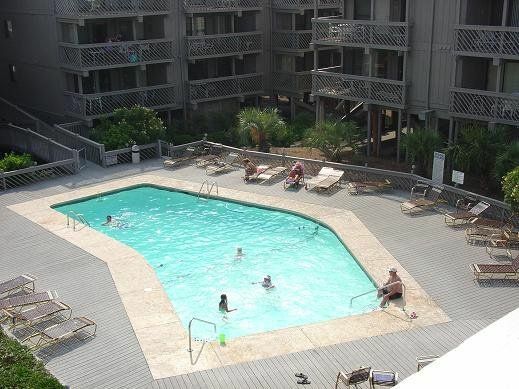 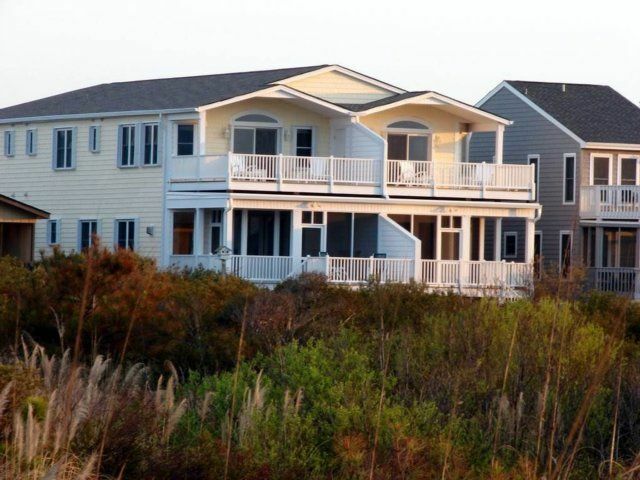 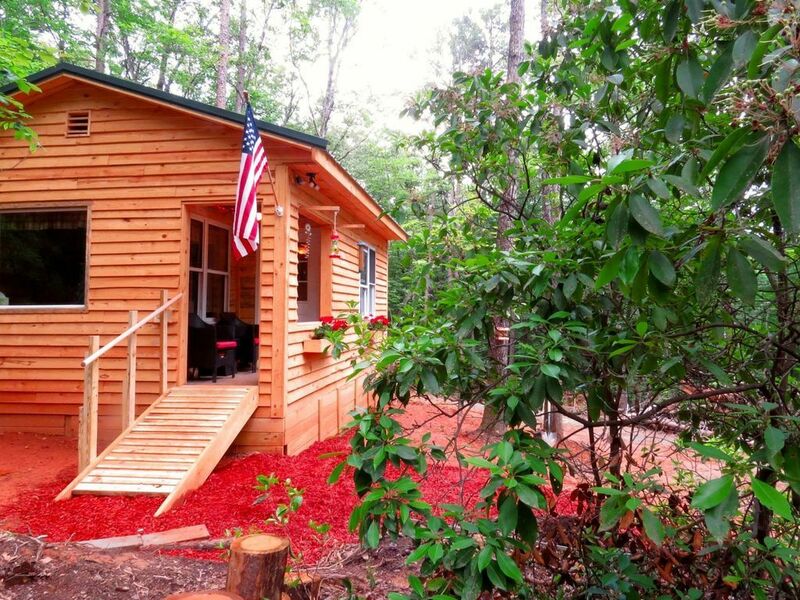 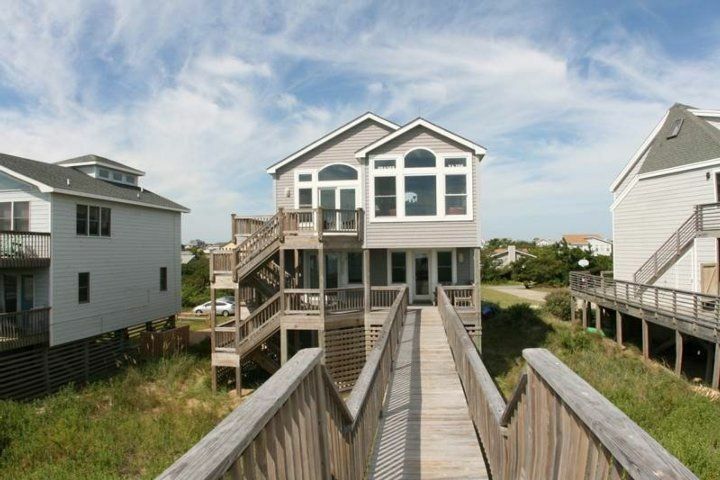 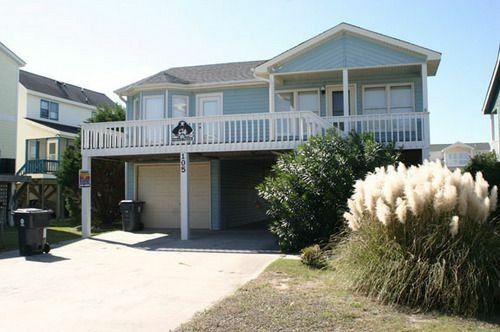 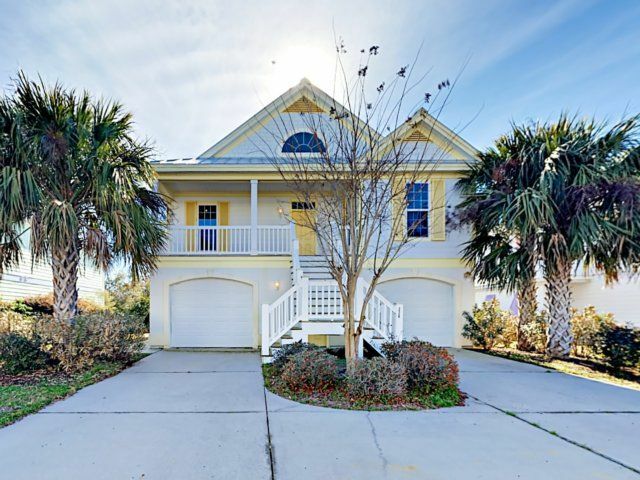 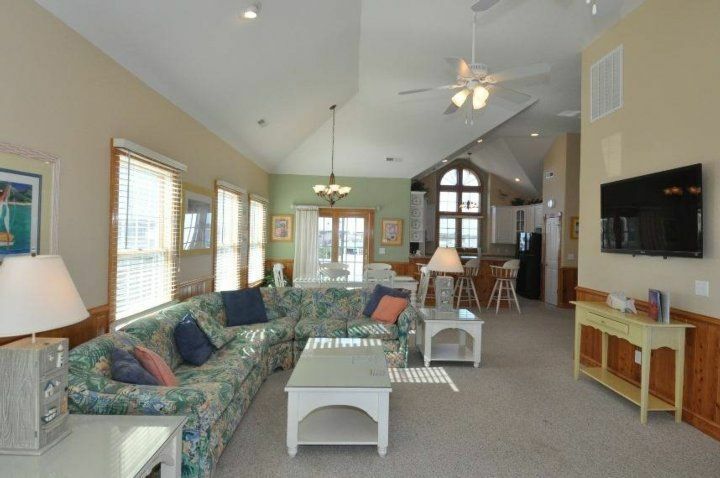 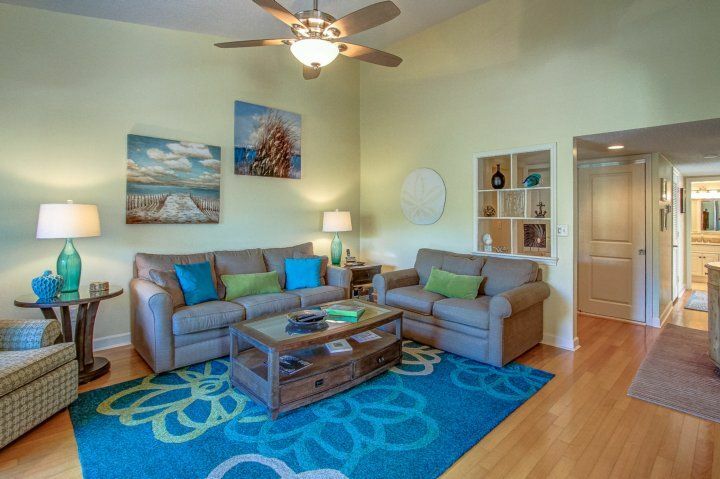 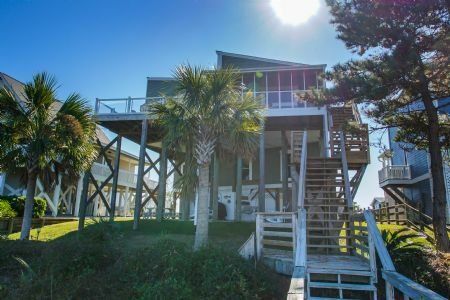 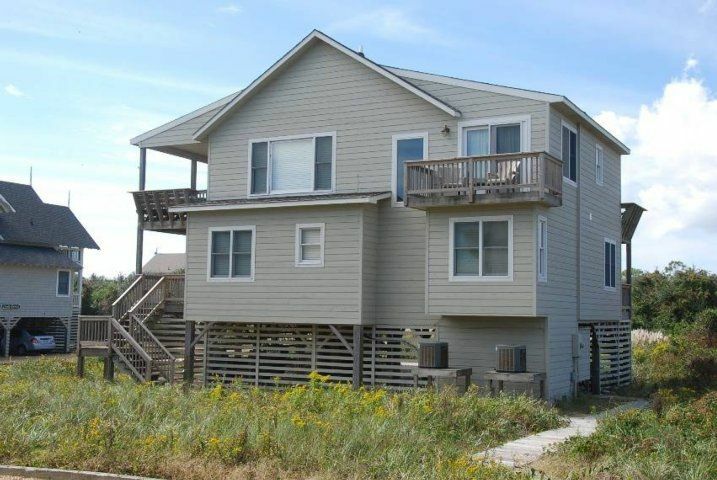 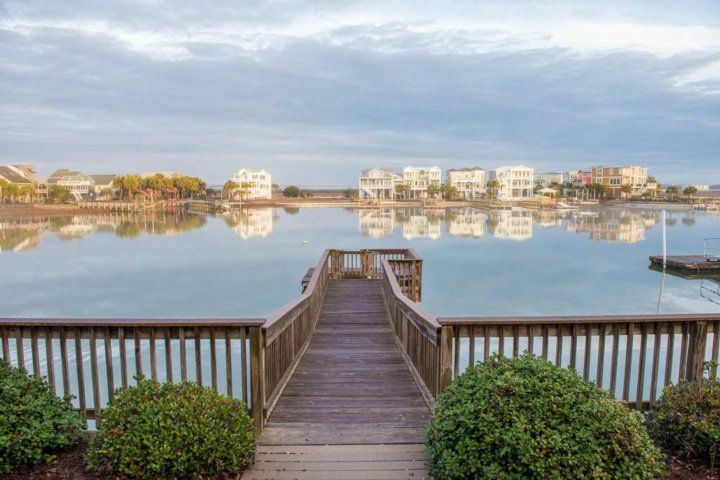 Your family will love everything about this beautiful Outer Banks oceanfront vacation property! 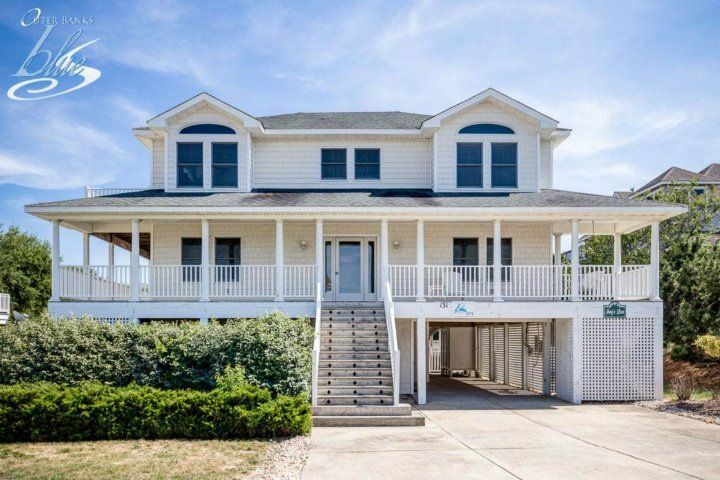 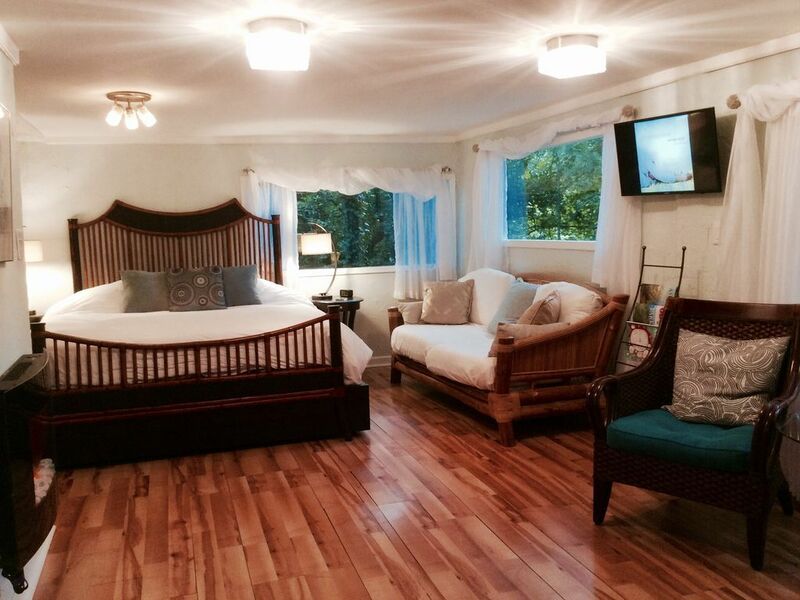 Spacious and offering 8 bedrooms, a rec room and incredible ocean views, you will return year after year at this home away from home. 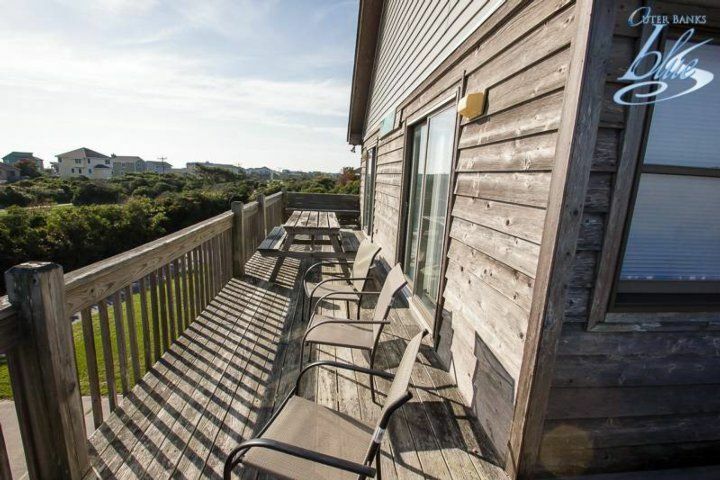 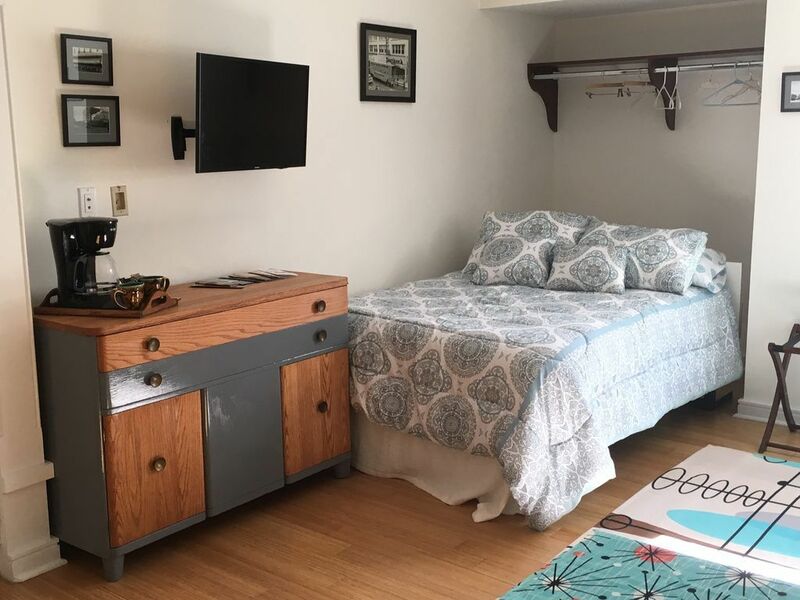 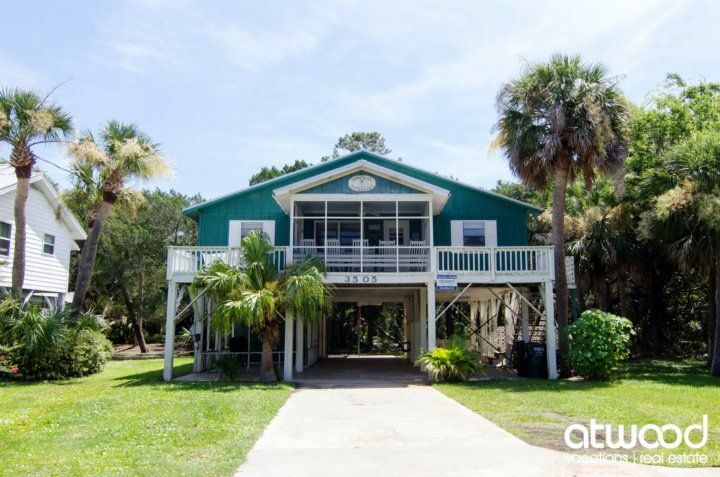 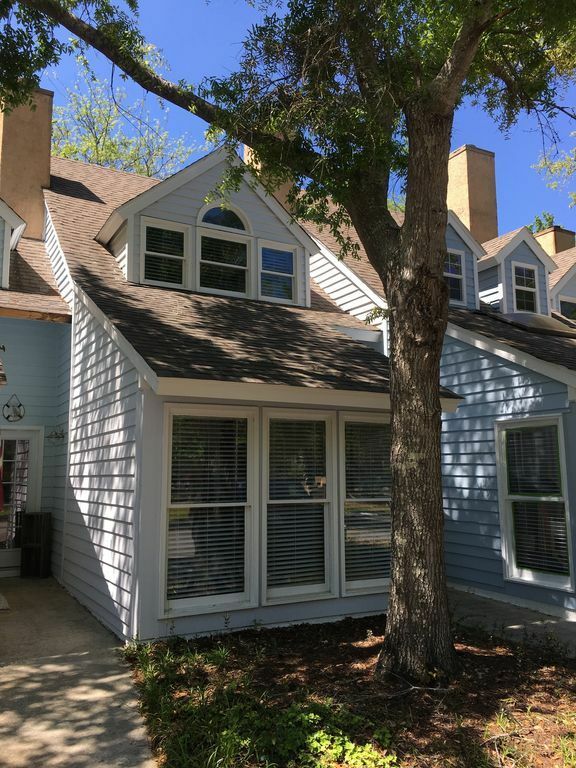 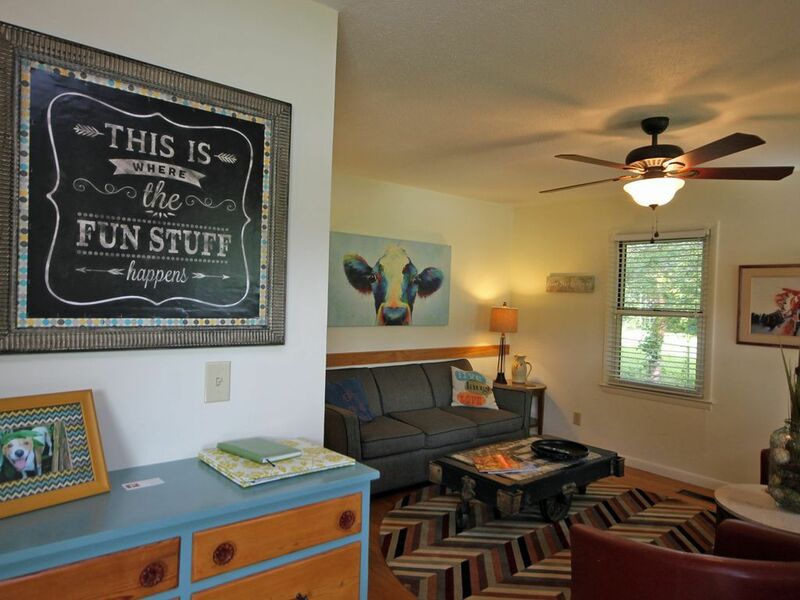 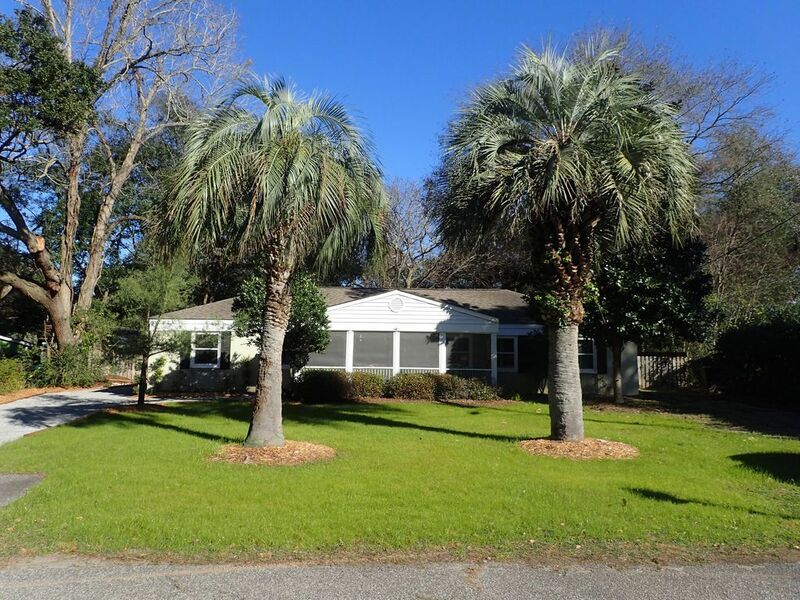 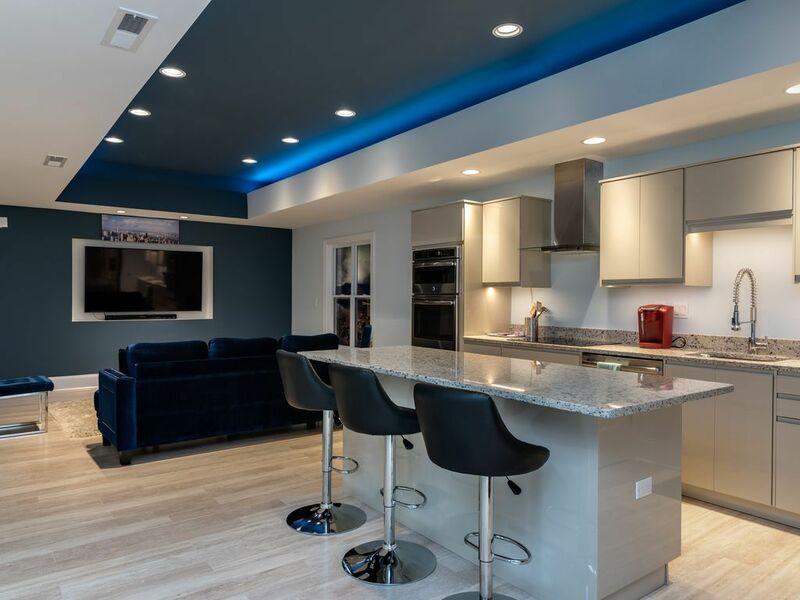 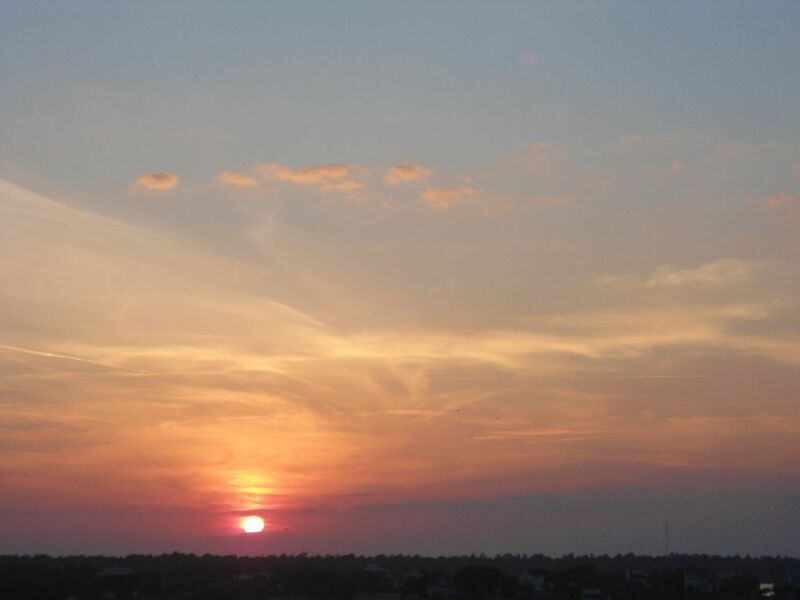 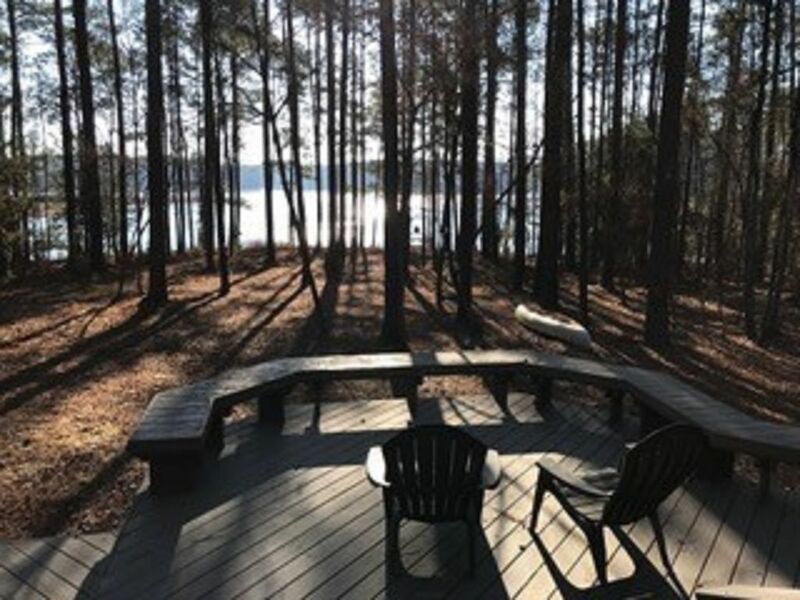 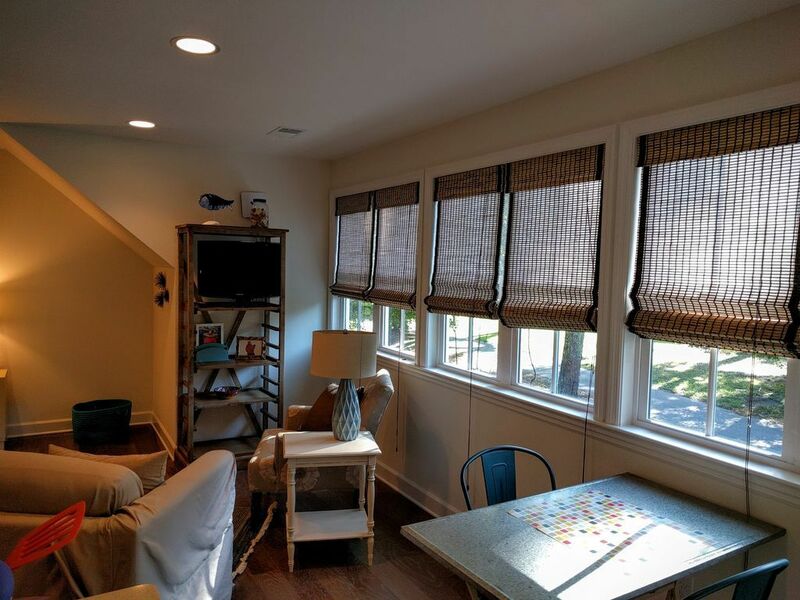 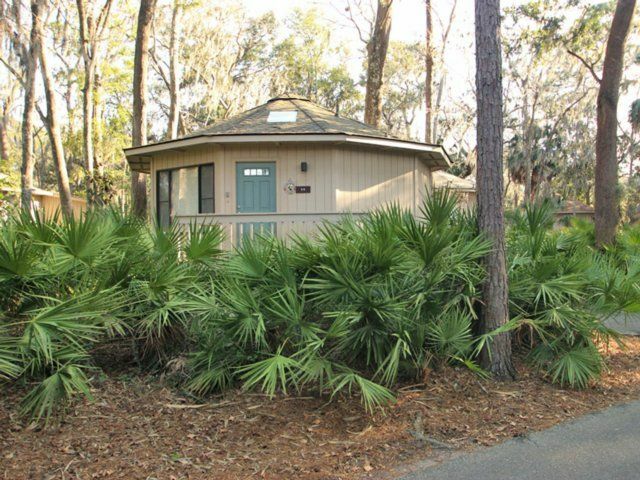 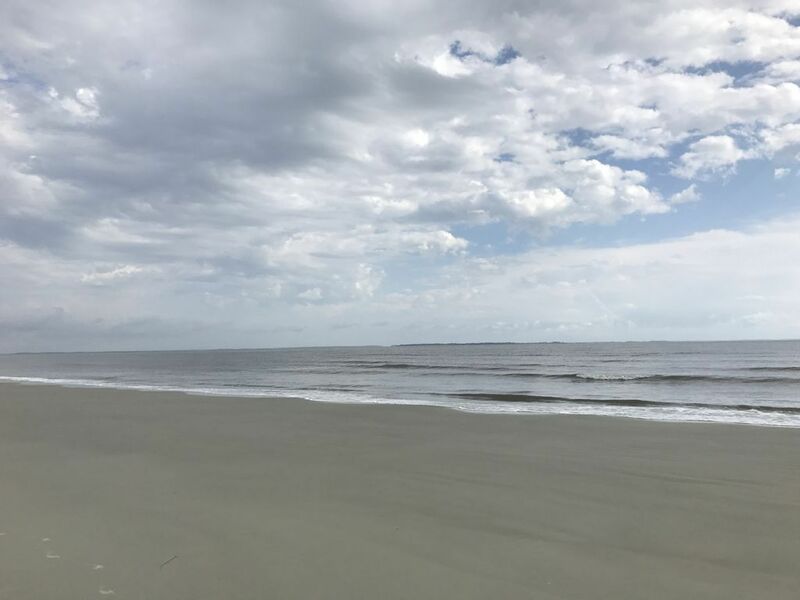 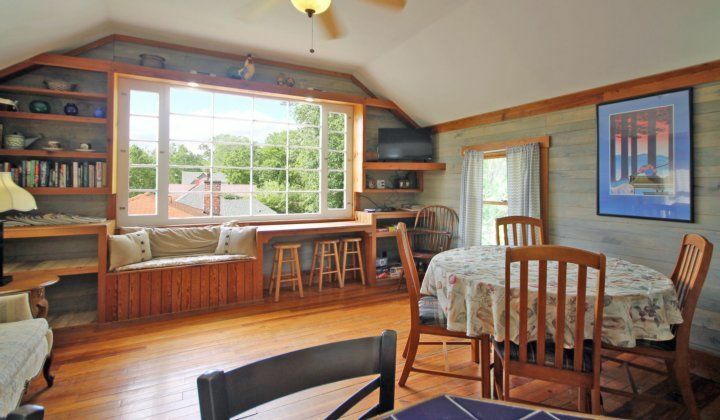 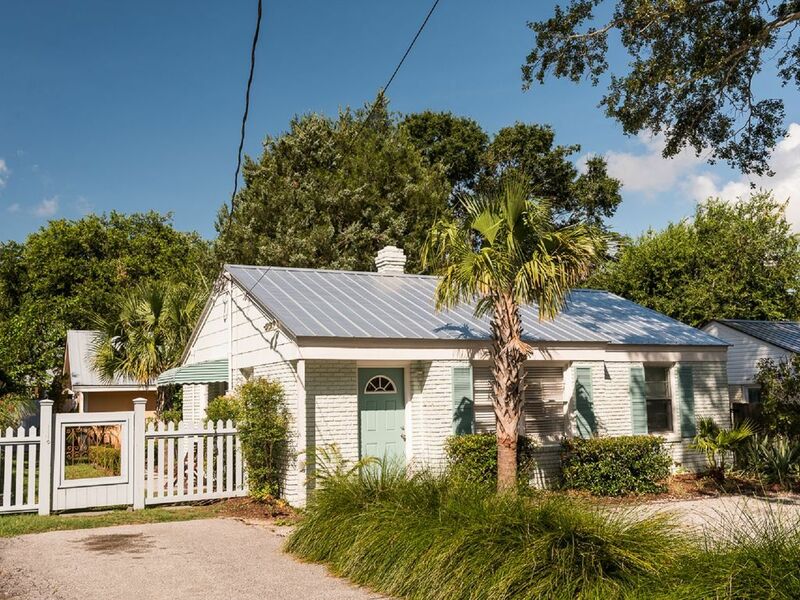 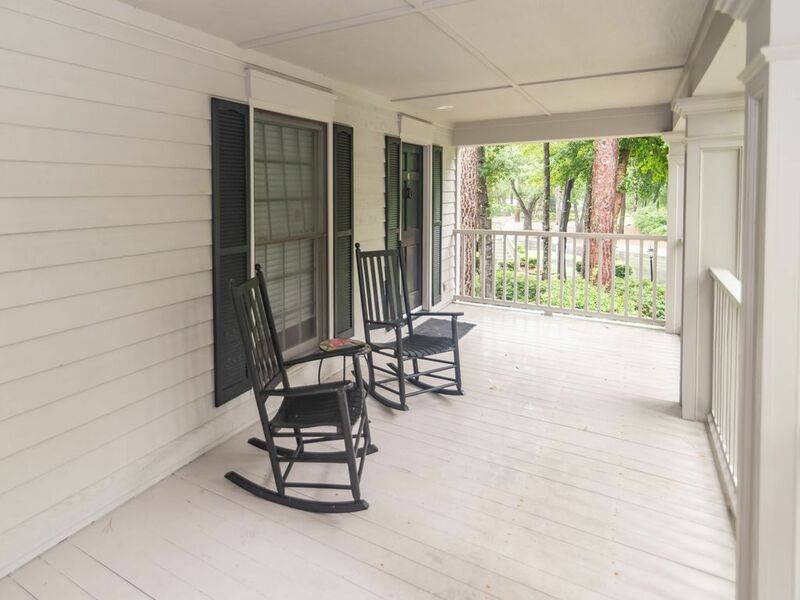 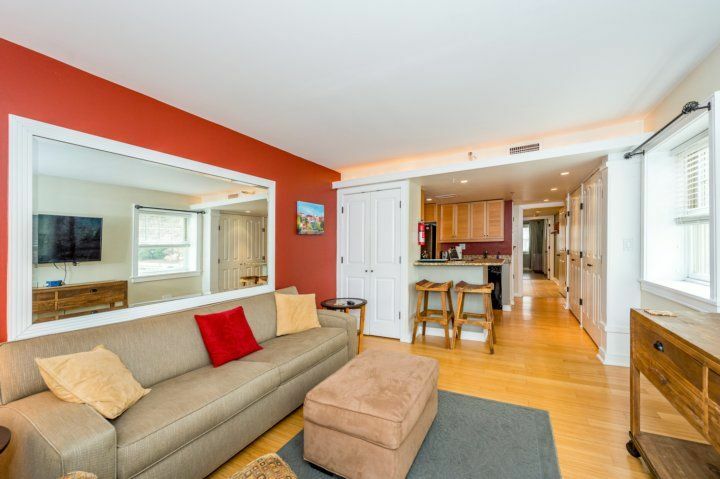 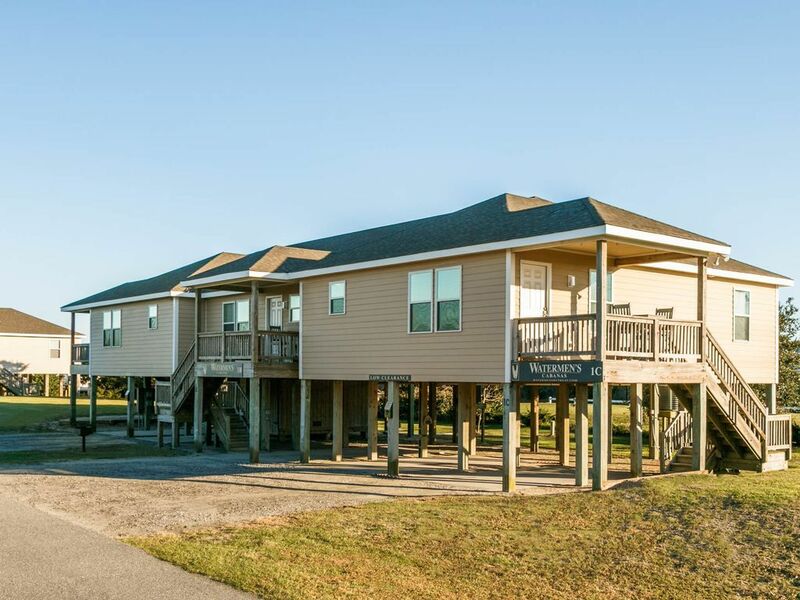 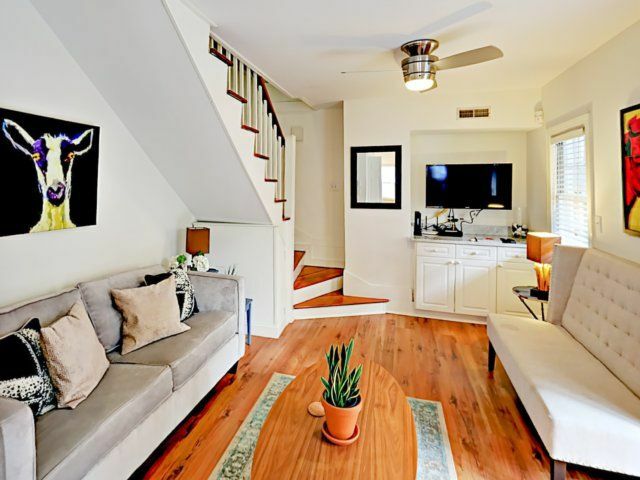 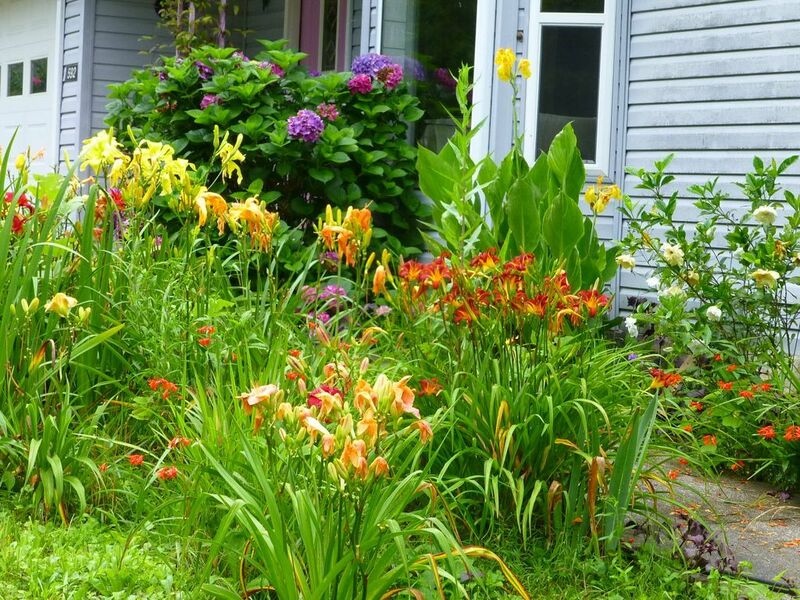 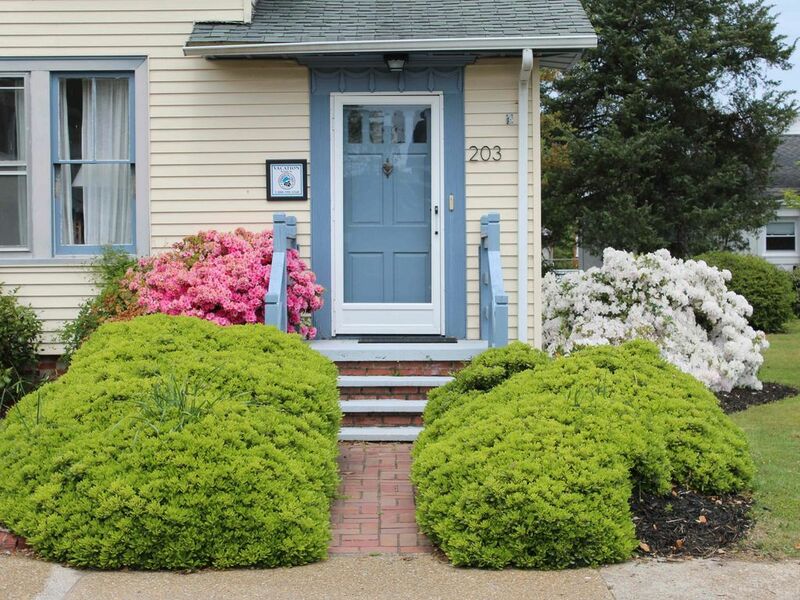 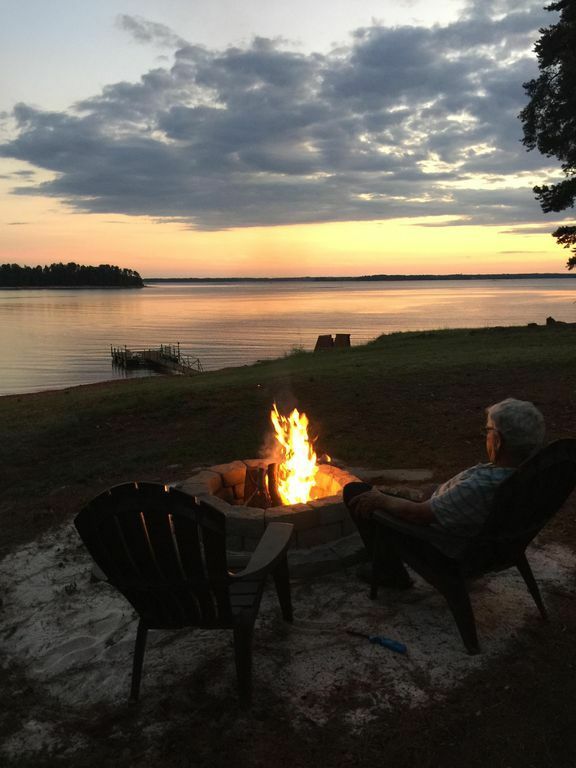 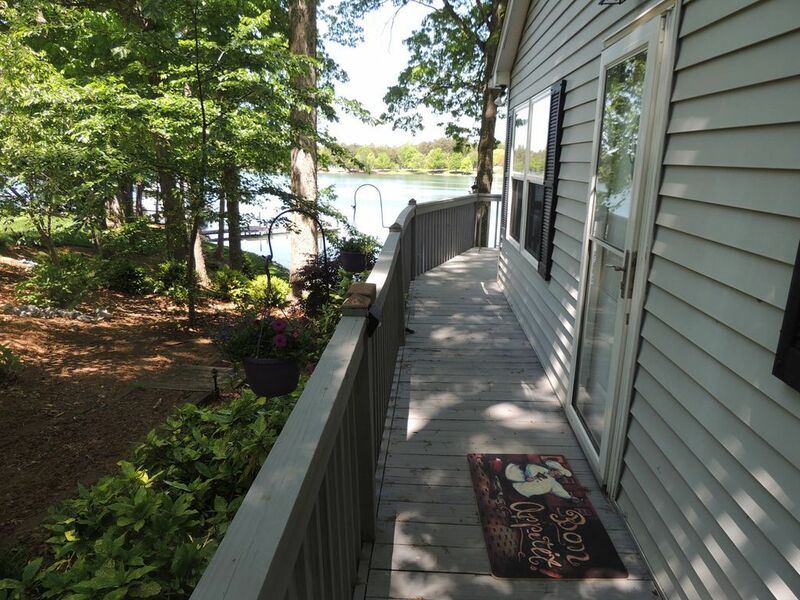 Centrally located, Sandbox I offers a private location with yard, expansive parking area and western vistas of the Wright Brothers Memorial and National Park. 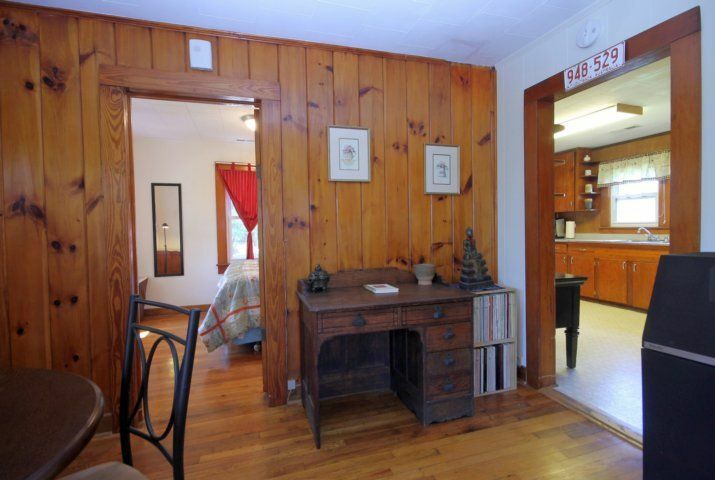 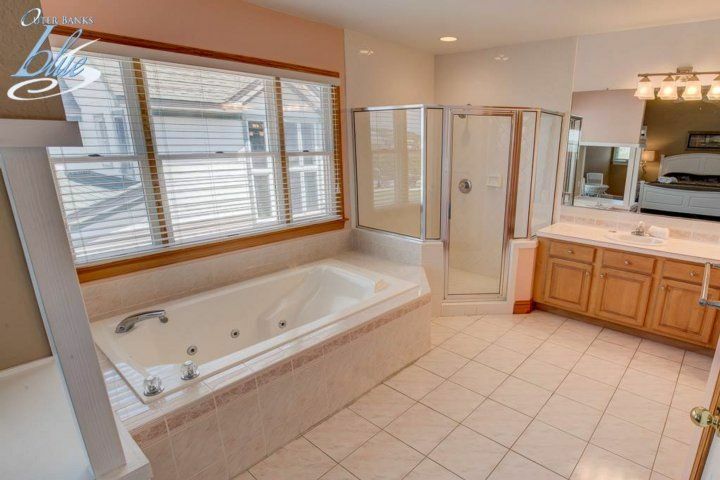 Sandbox I has three oversized King Masters and baths with double vanities and lots of floor space. 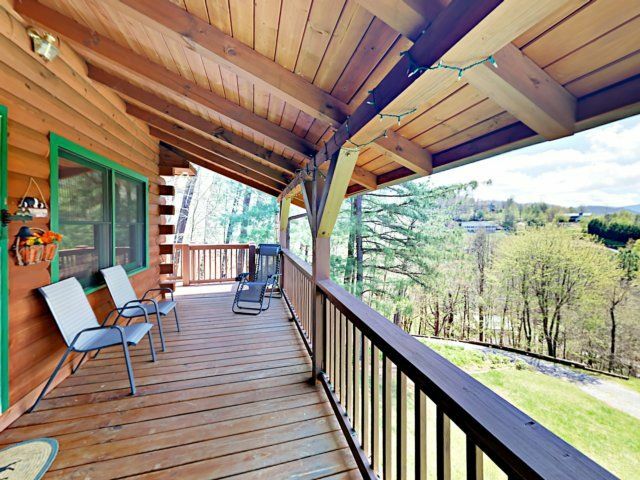 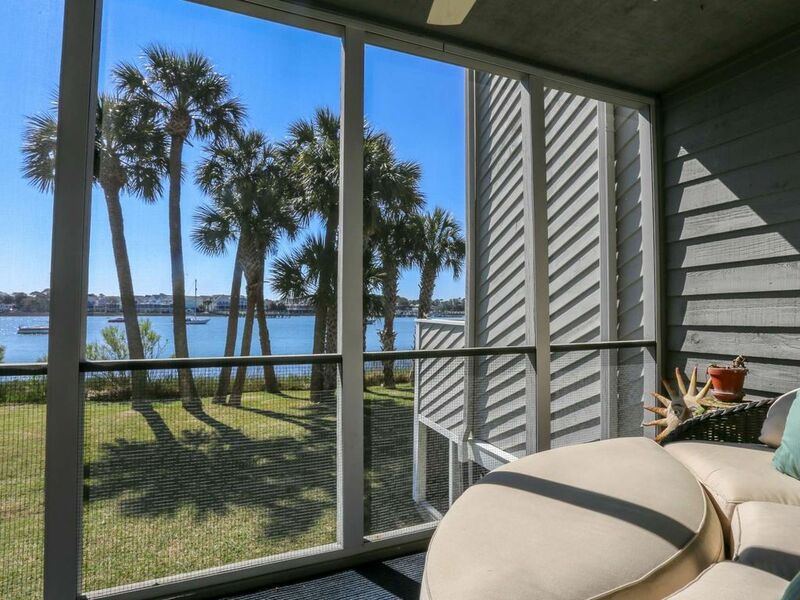 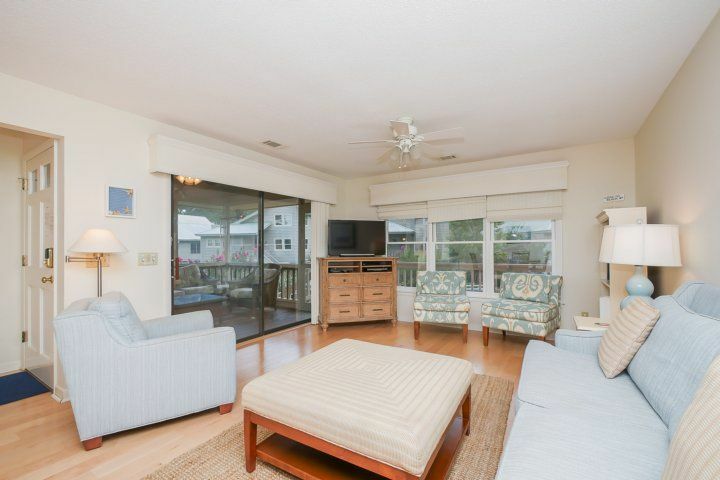 Top floor Great Room, all decks and 2 King Master Suites have ocean views; two other bedrooms have views of the Wright Memorial with fabulous sunsets. 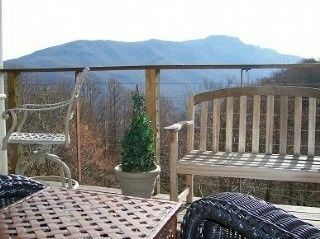 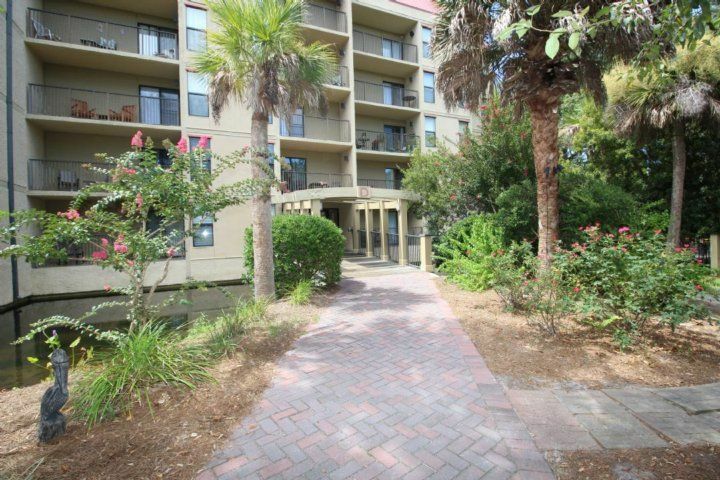 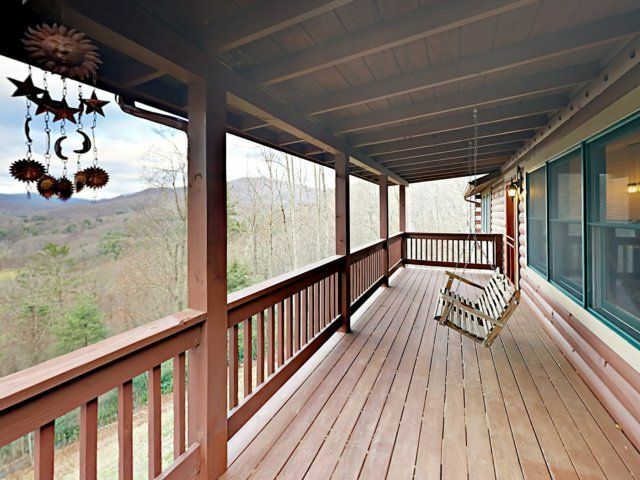 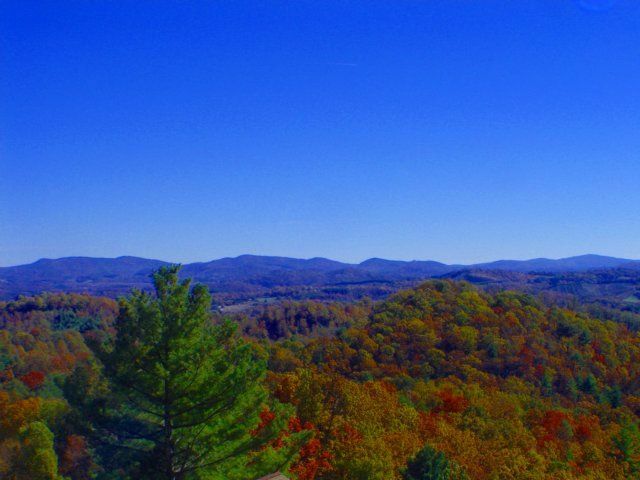 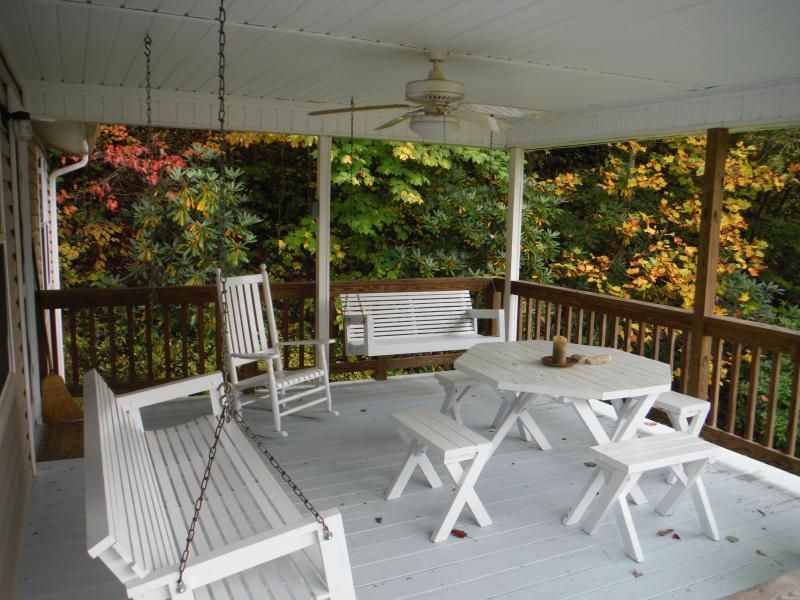 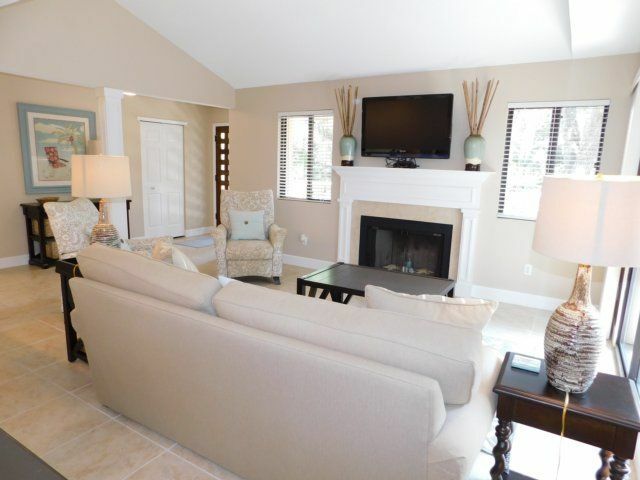 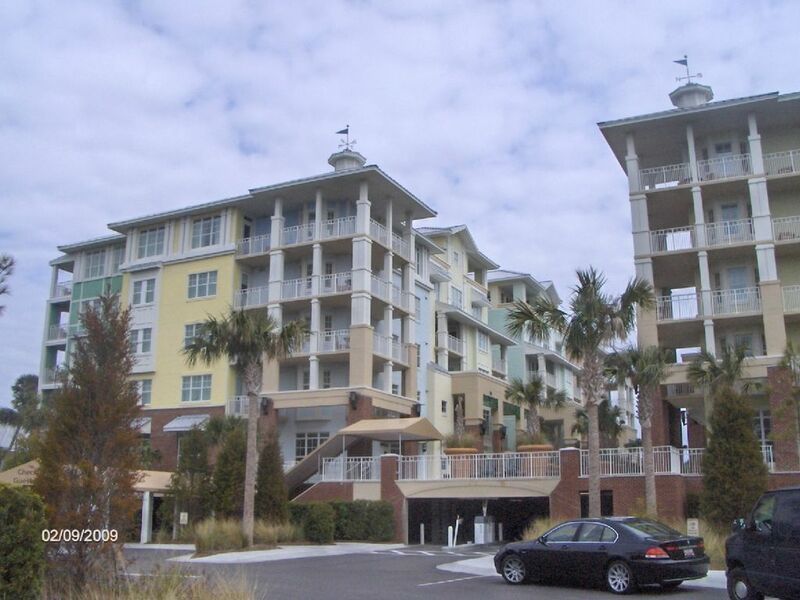 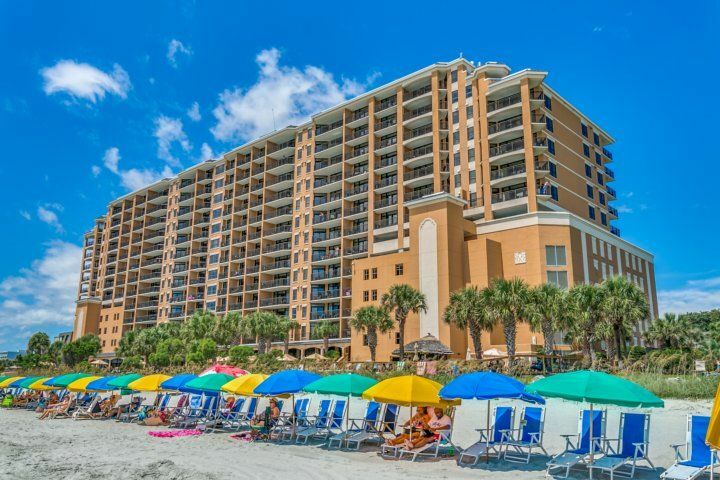 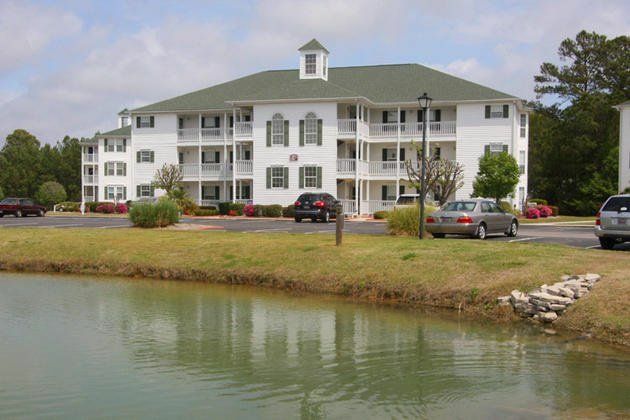 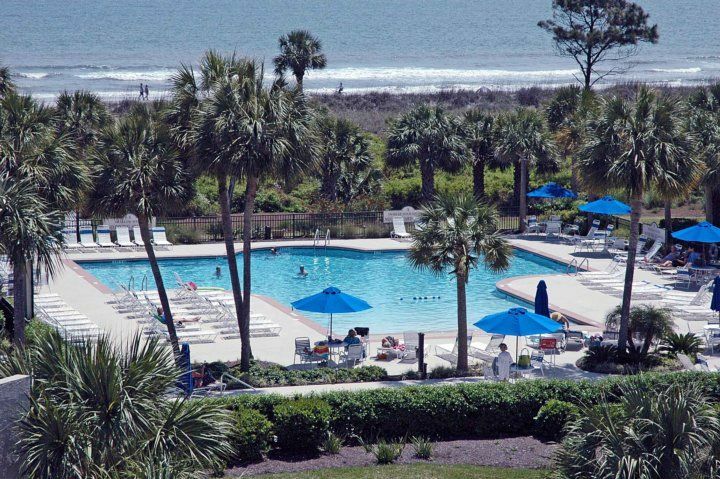 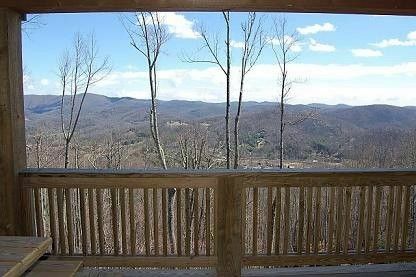 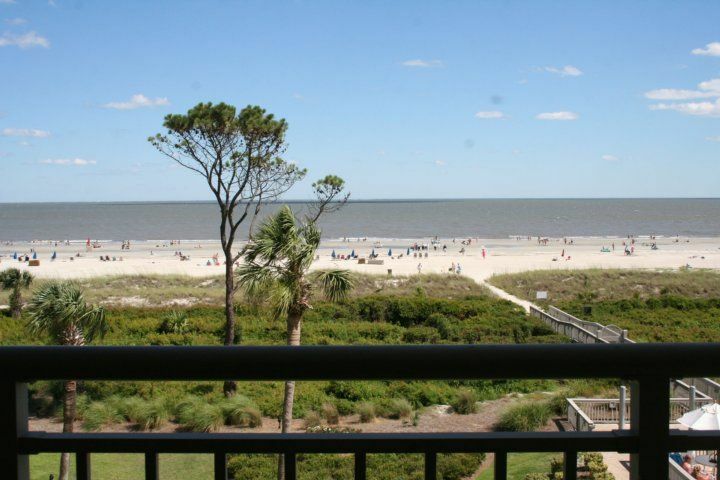 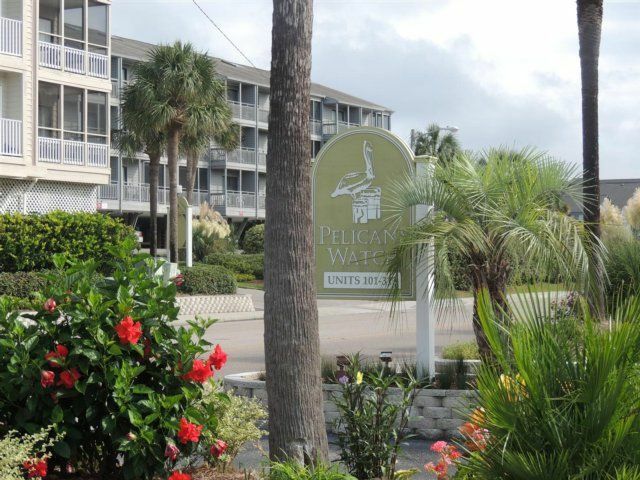 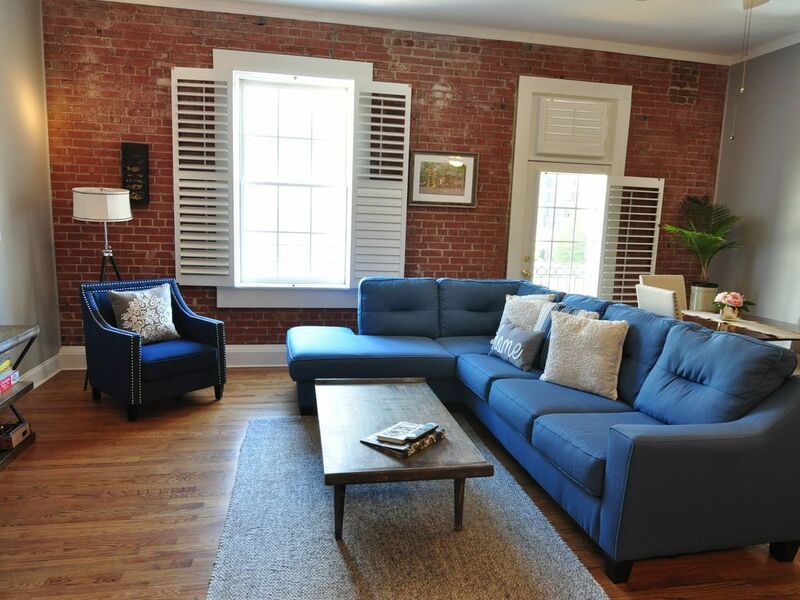 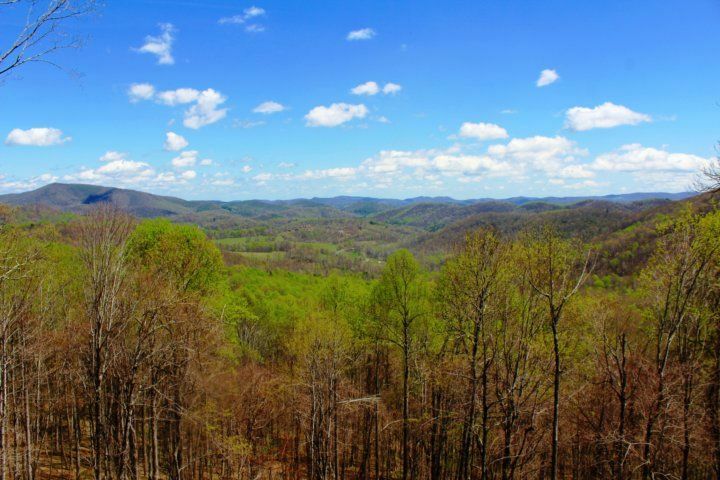 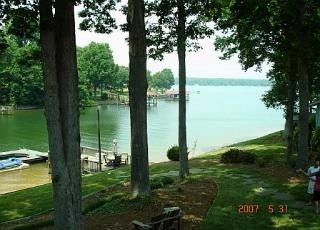 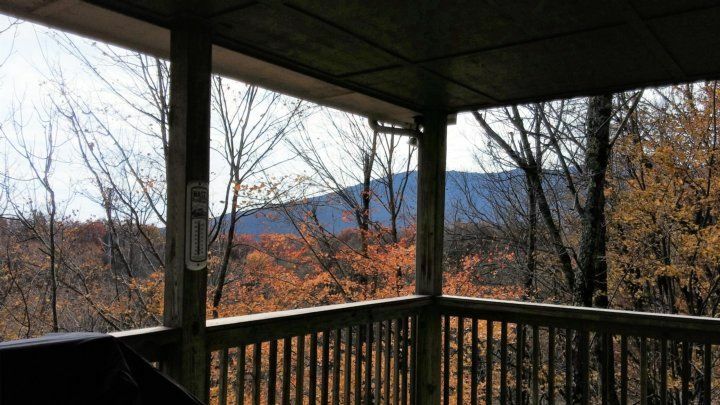 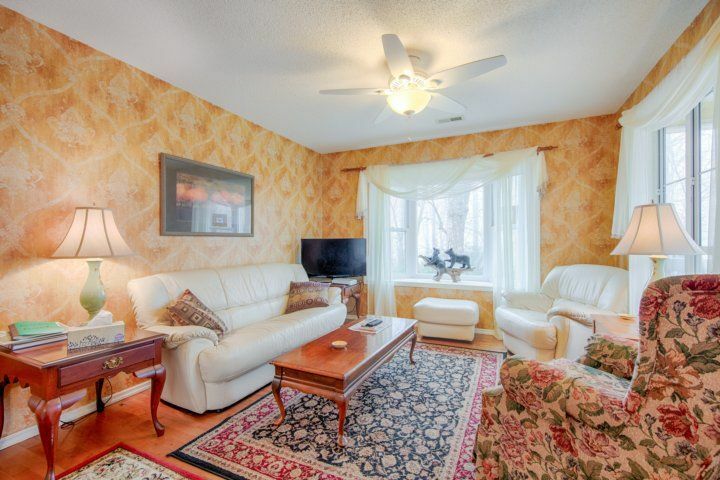 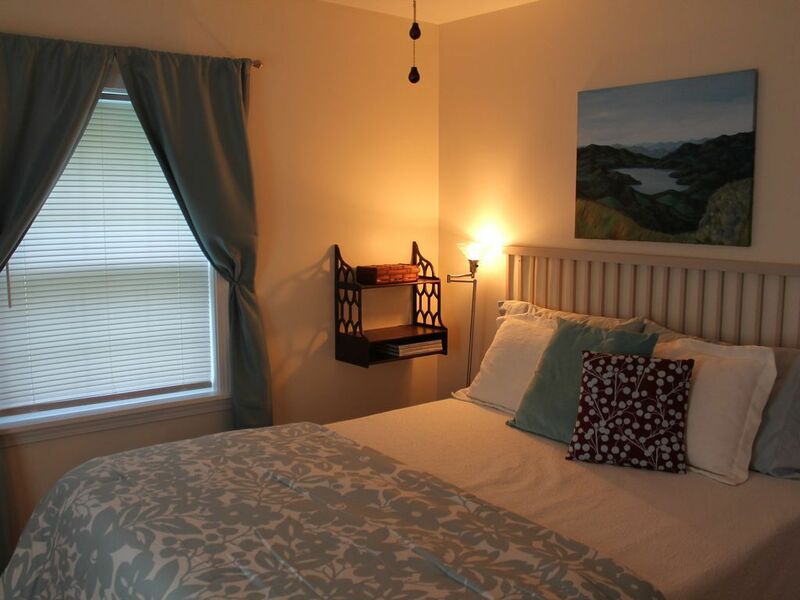 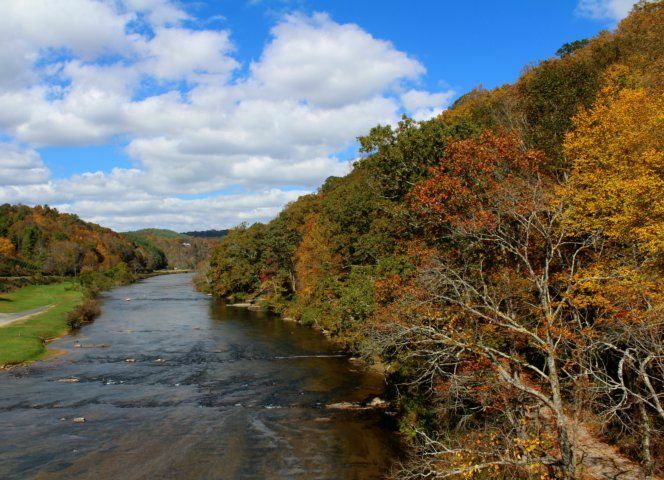 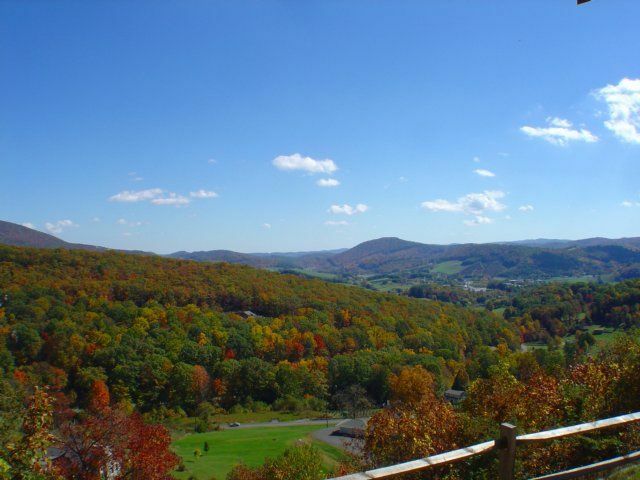 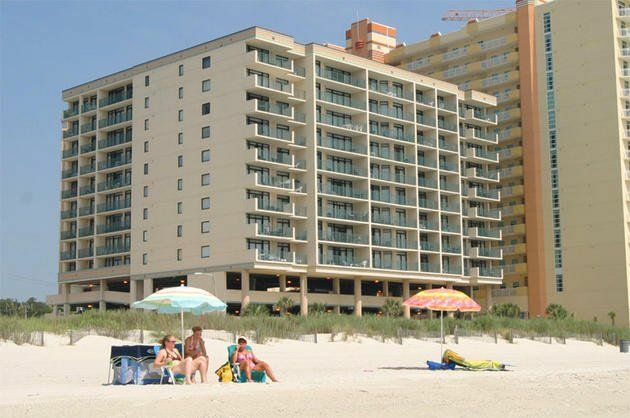 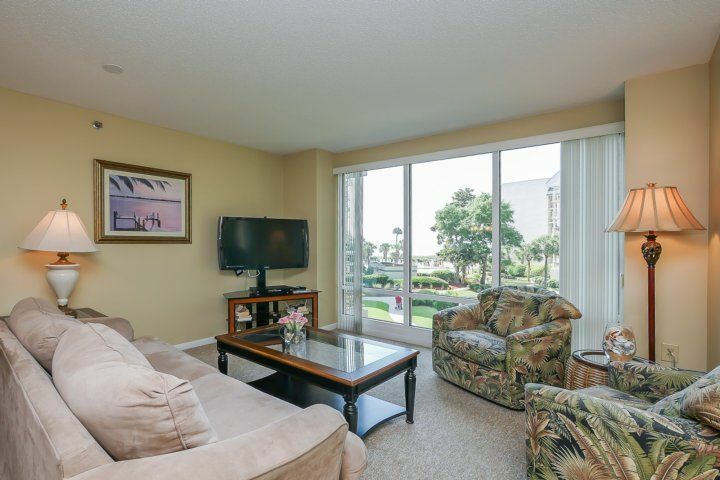 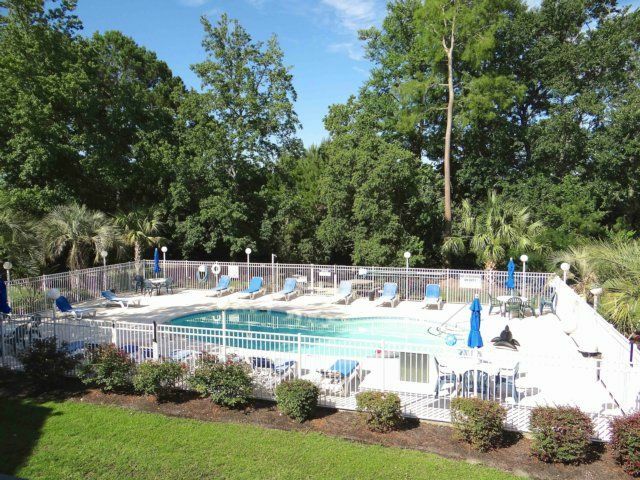 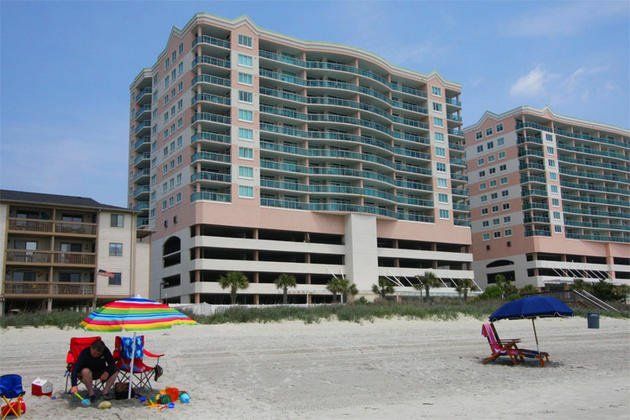 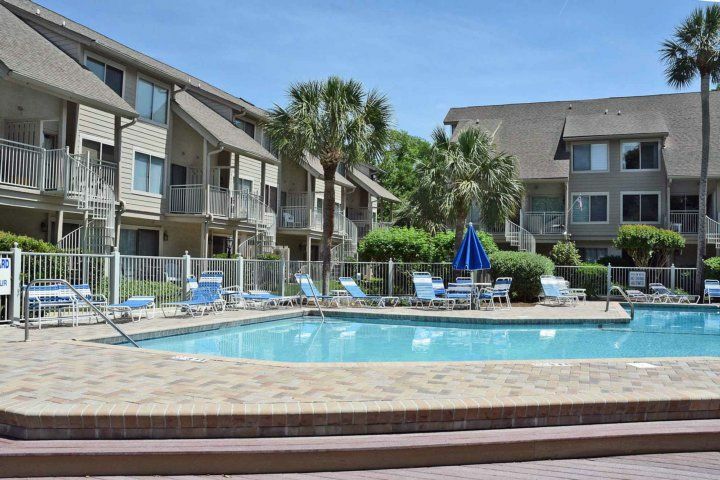 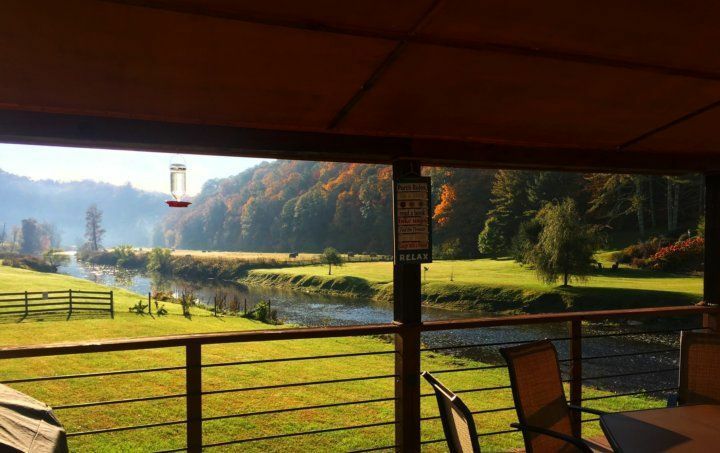 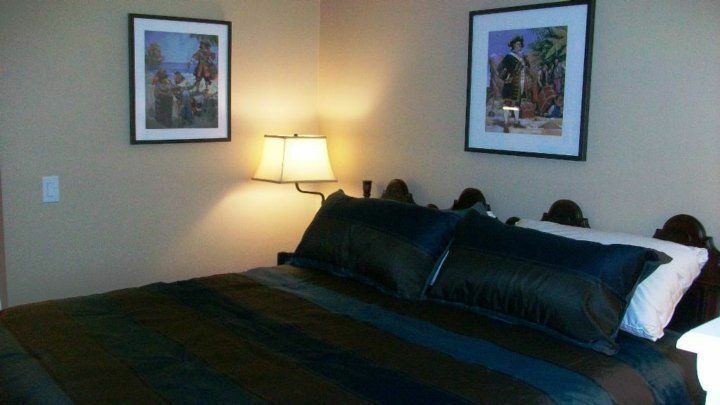 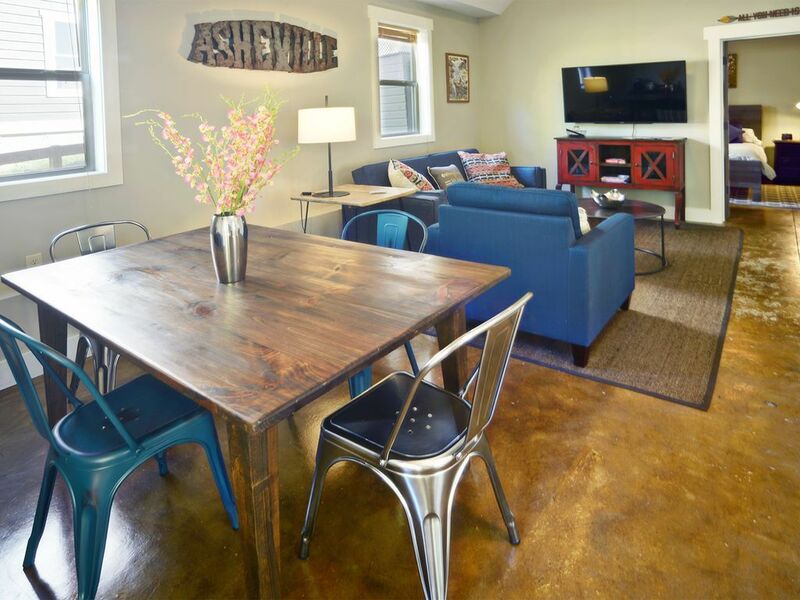 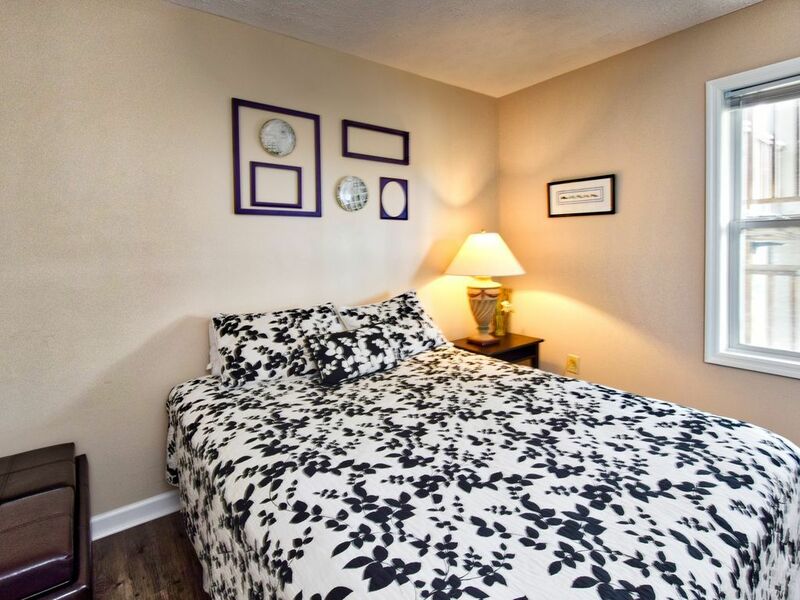 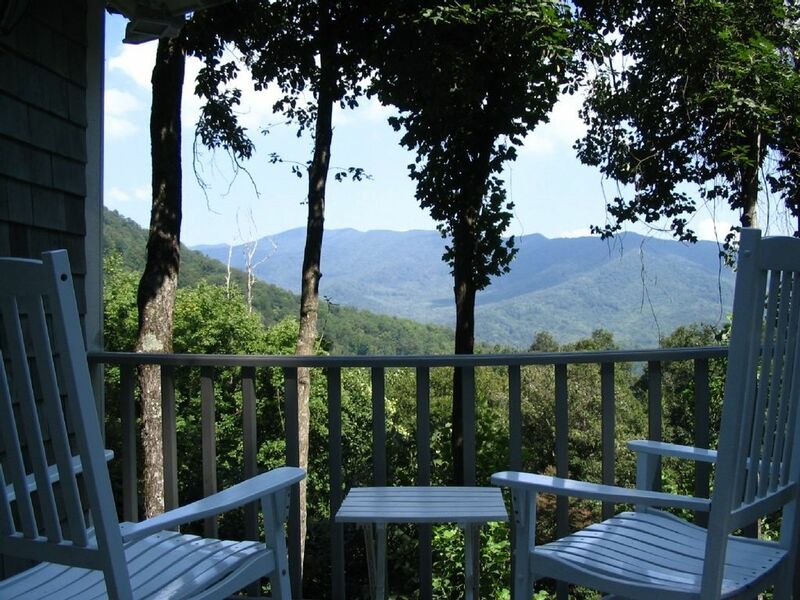 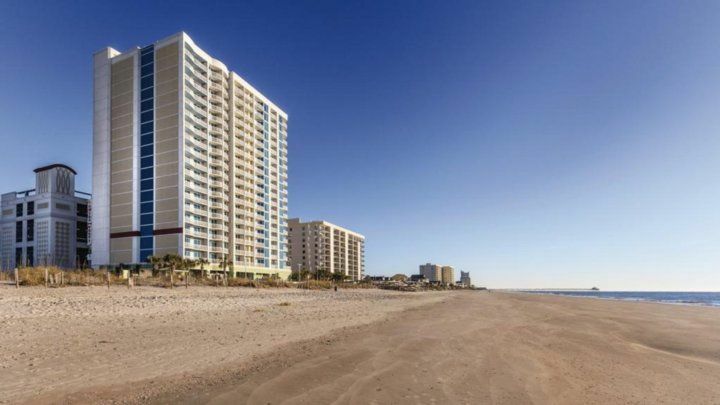 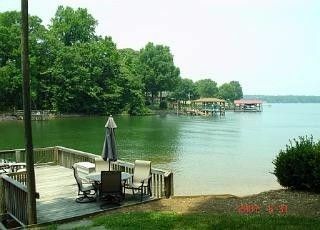 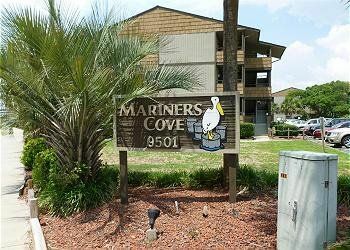 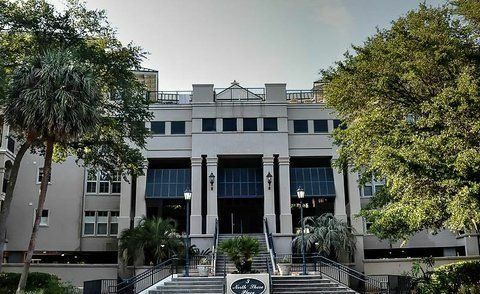 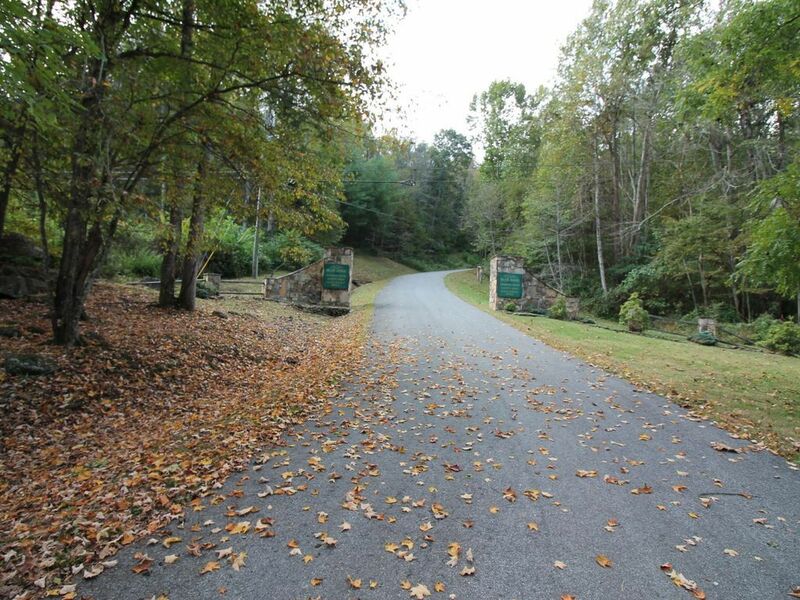 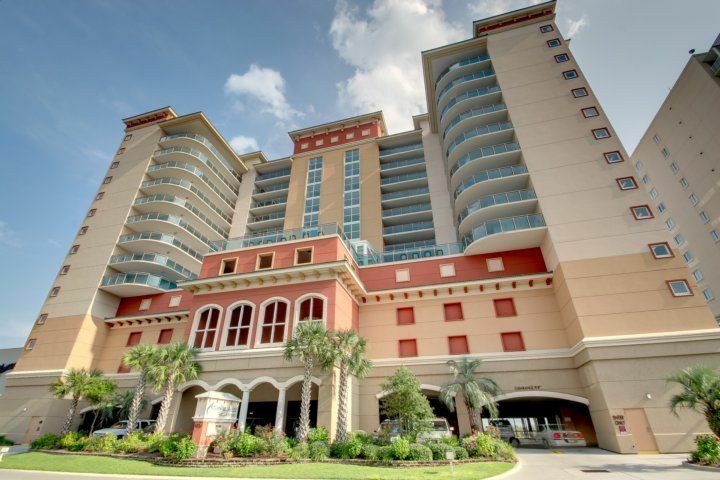 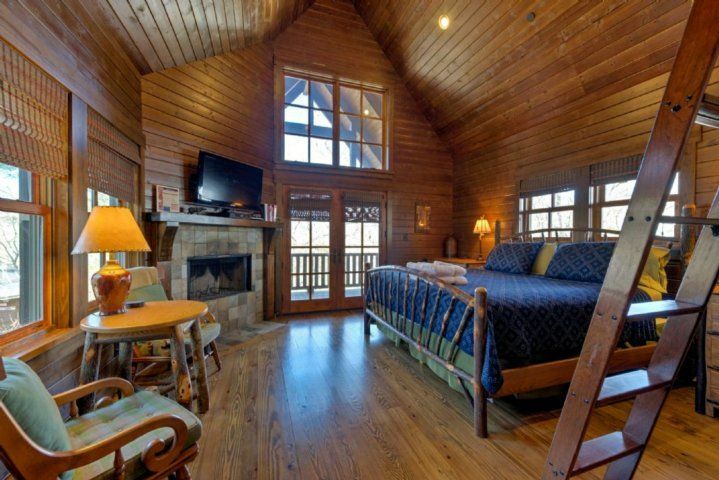 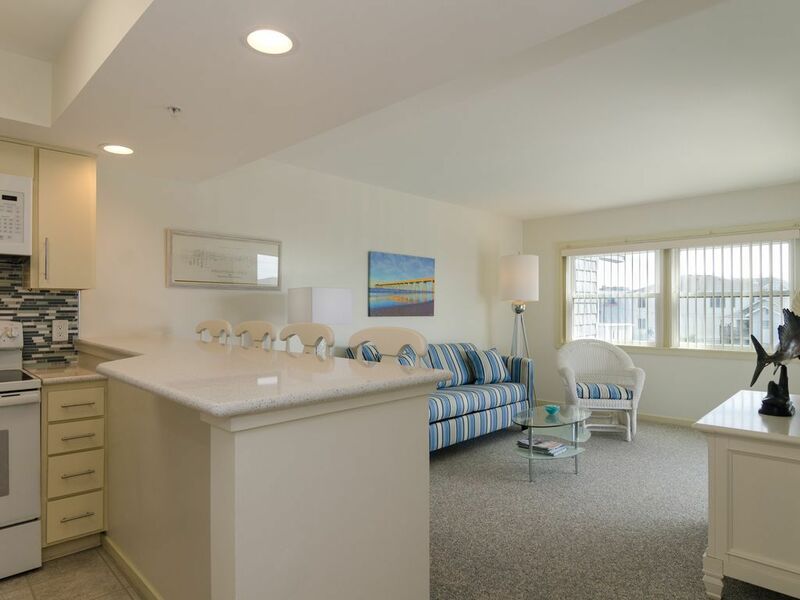 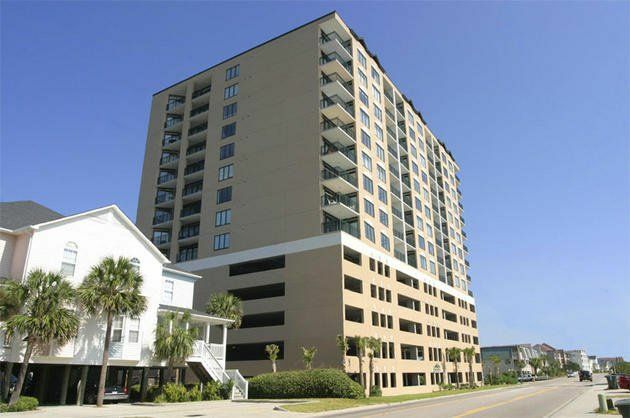 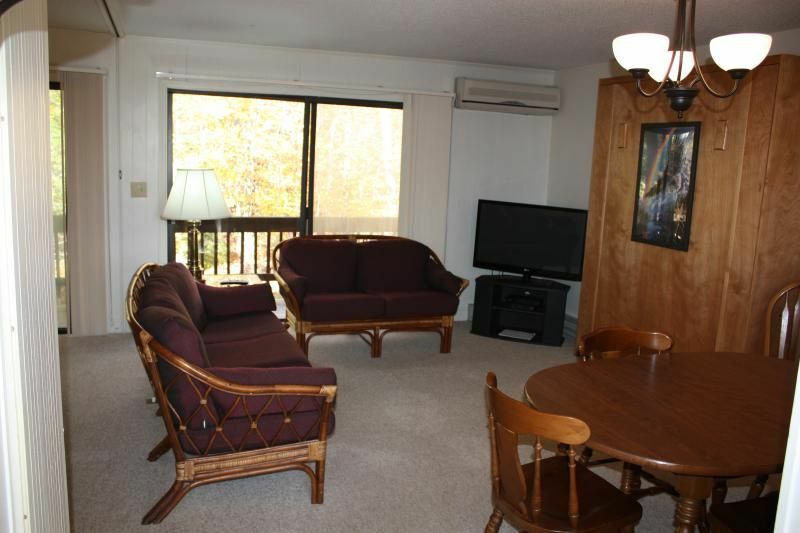 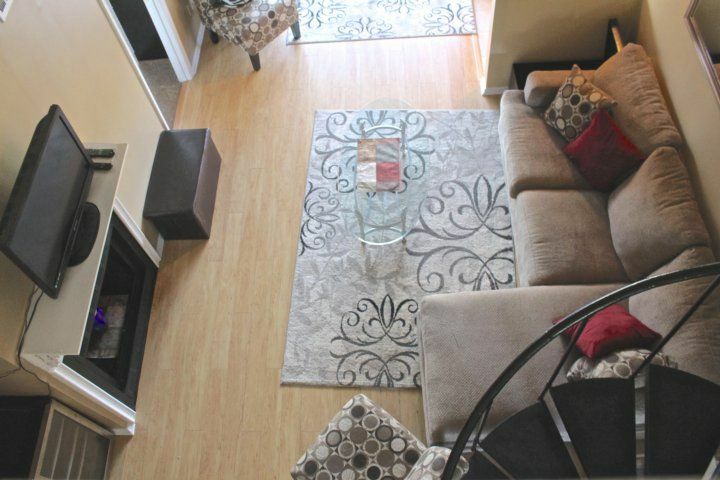 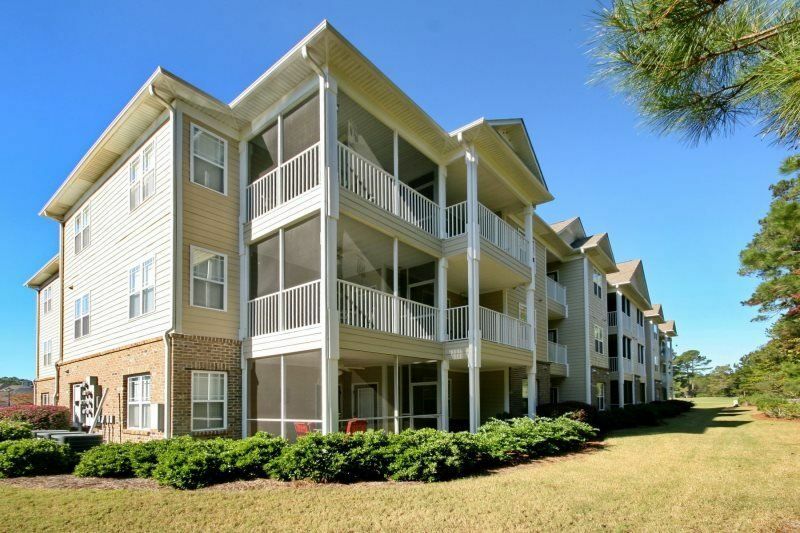 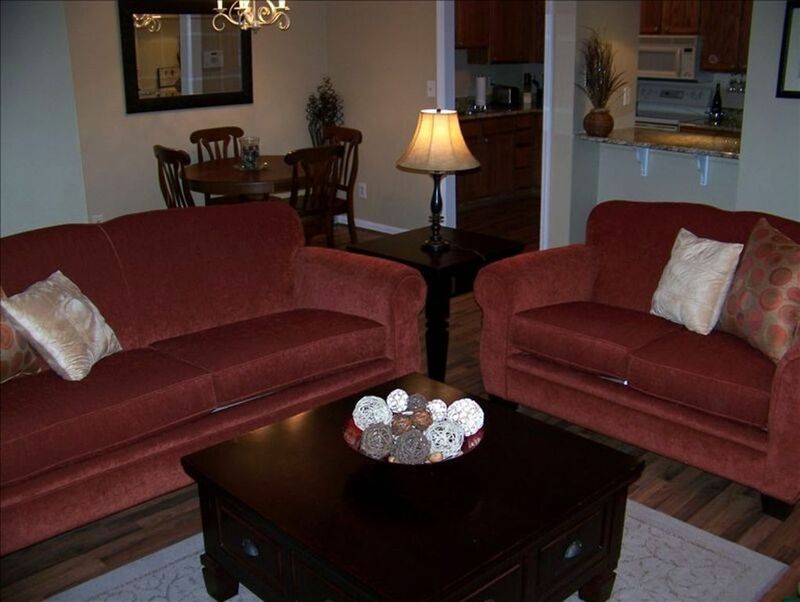 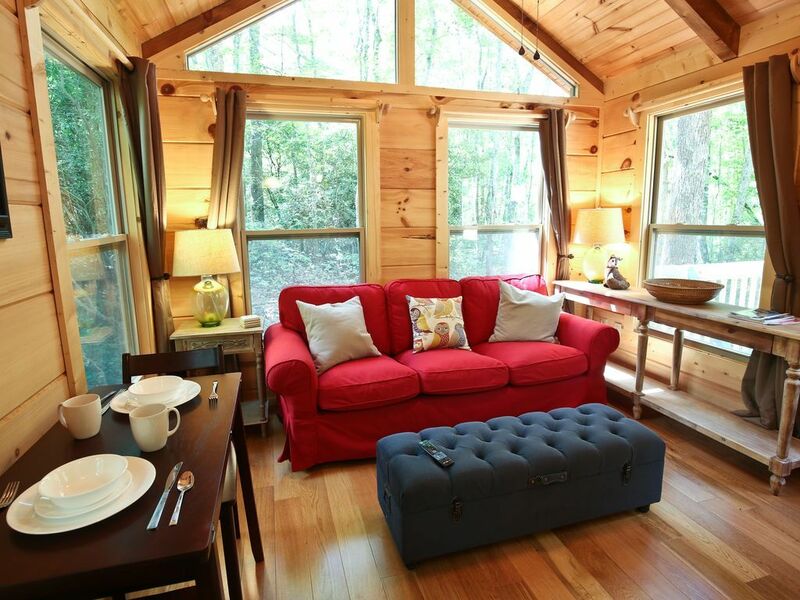 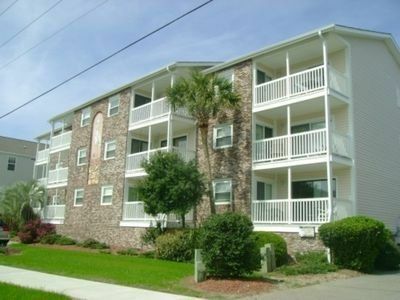 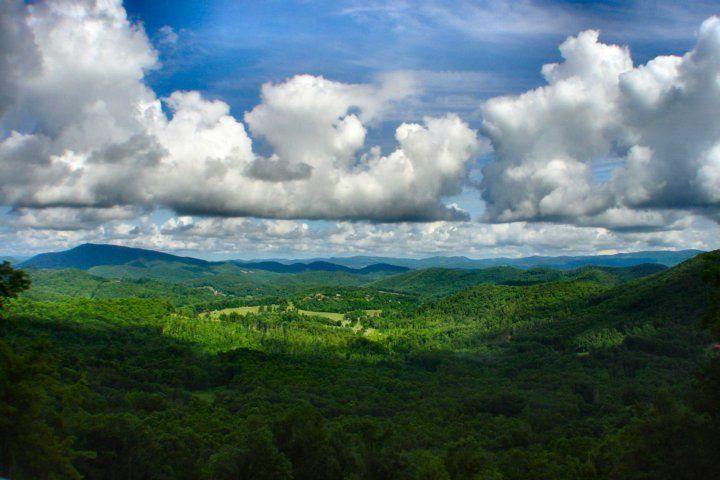 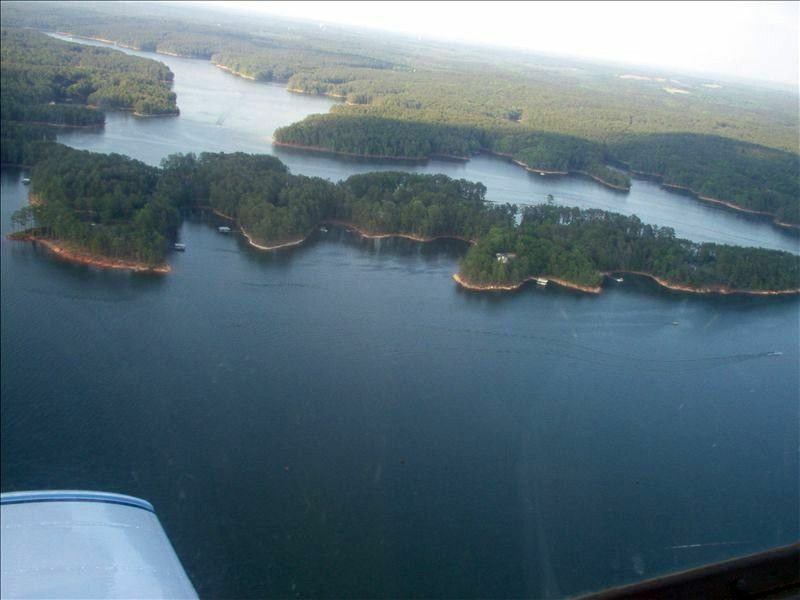 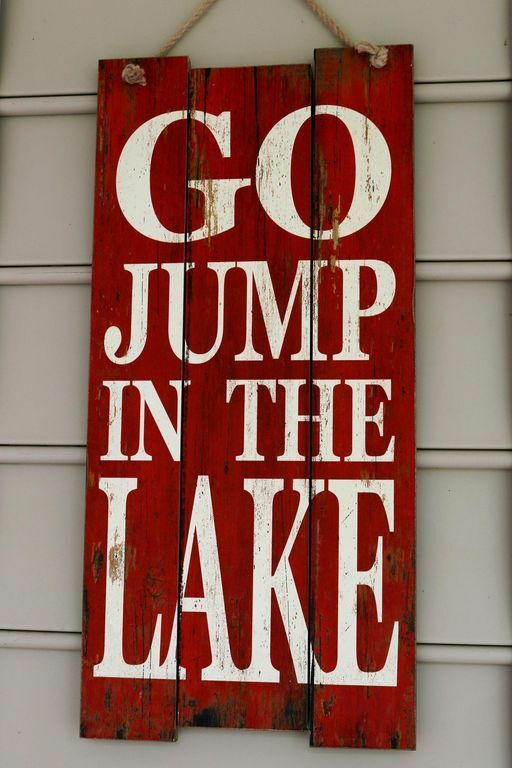 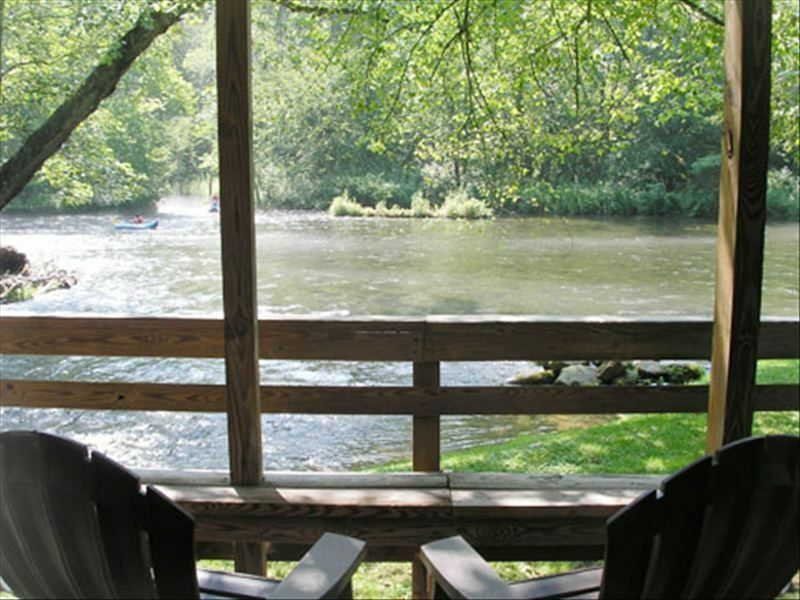 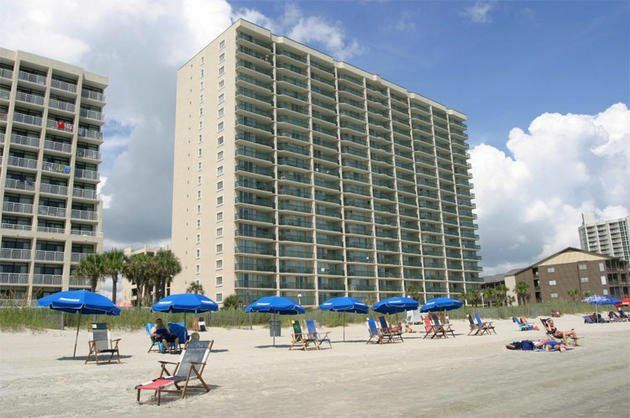 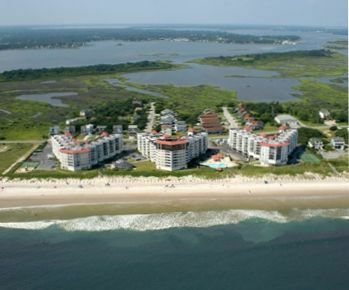 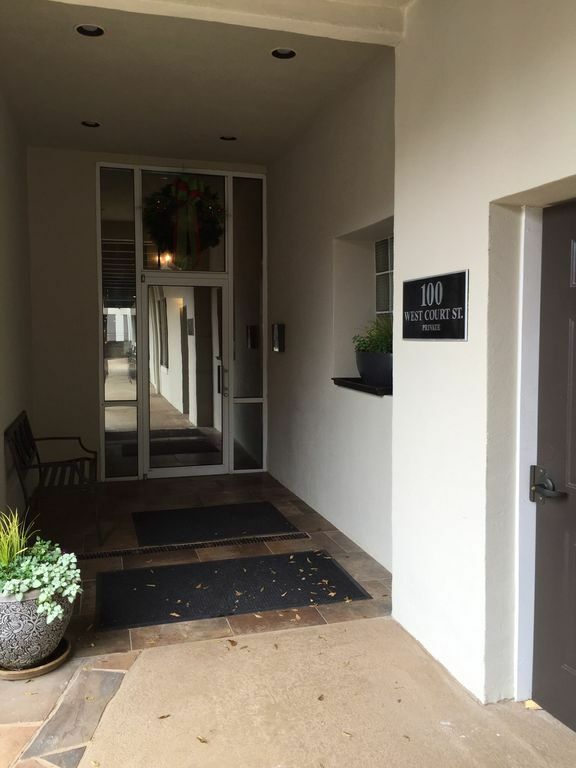 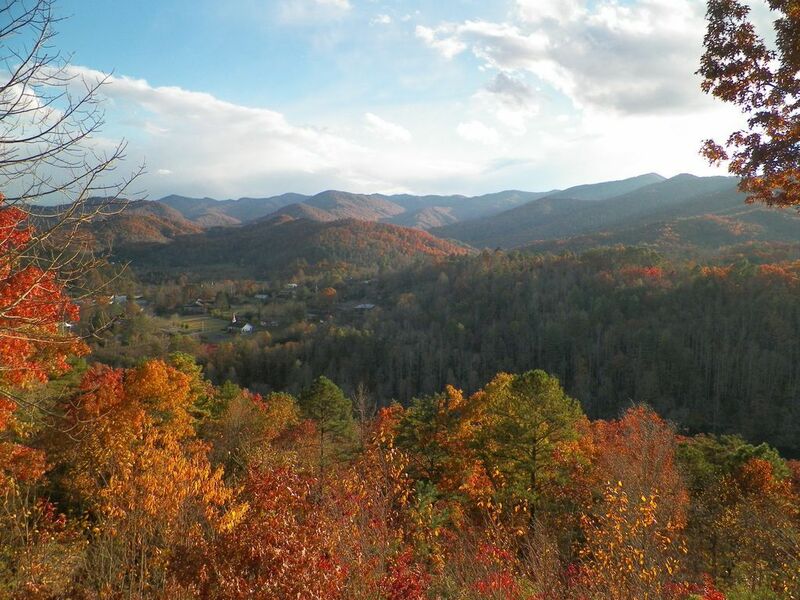 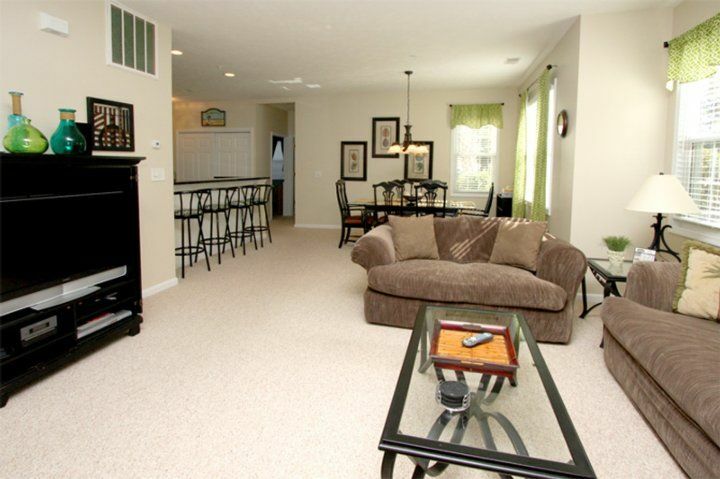 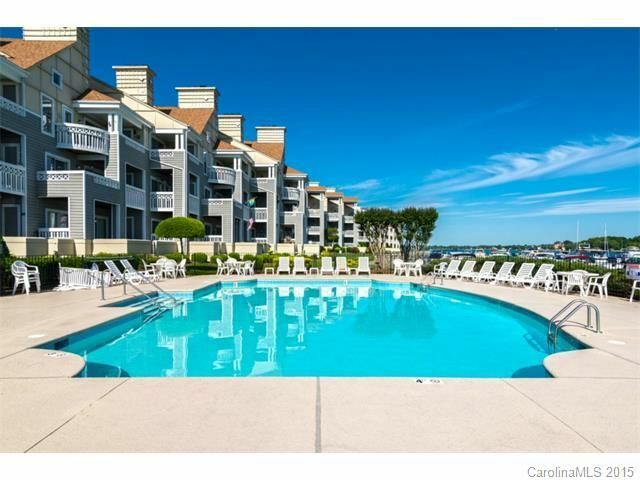 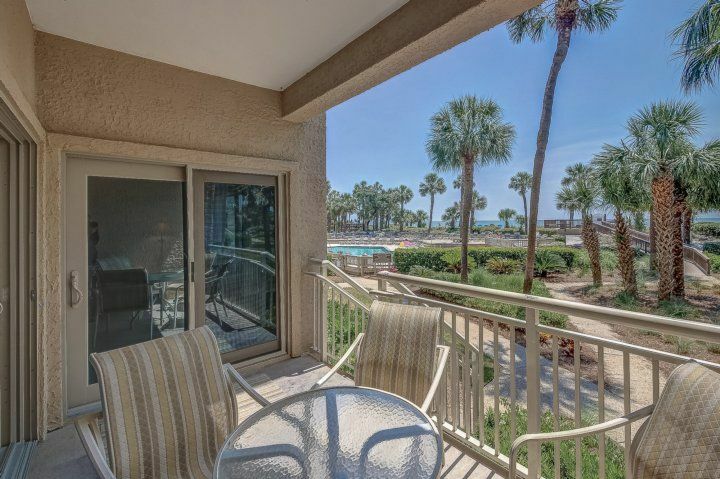 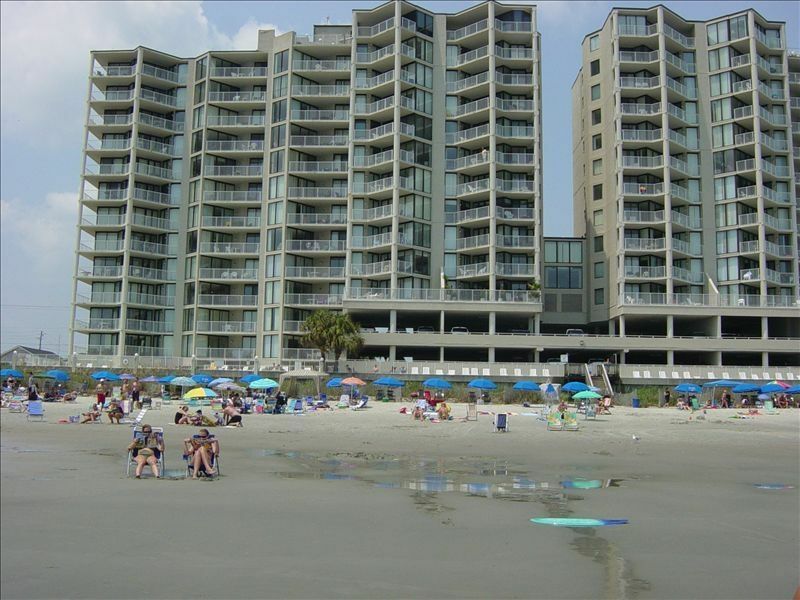 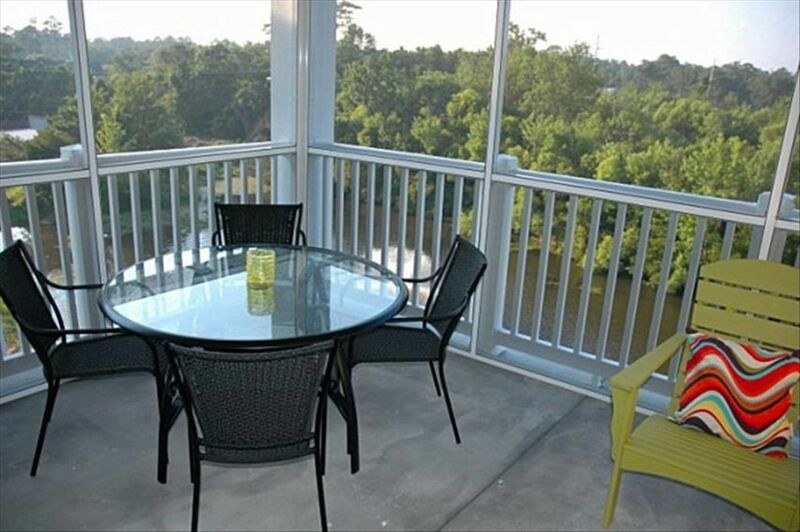 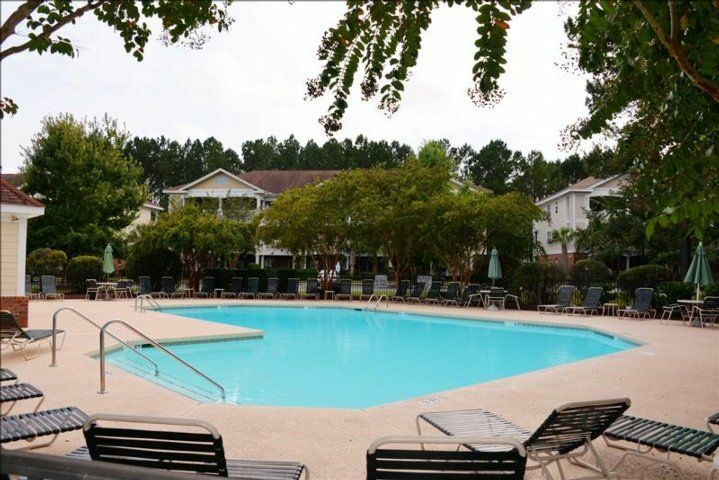 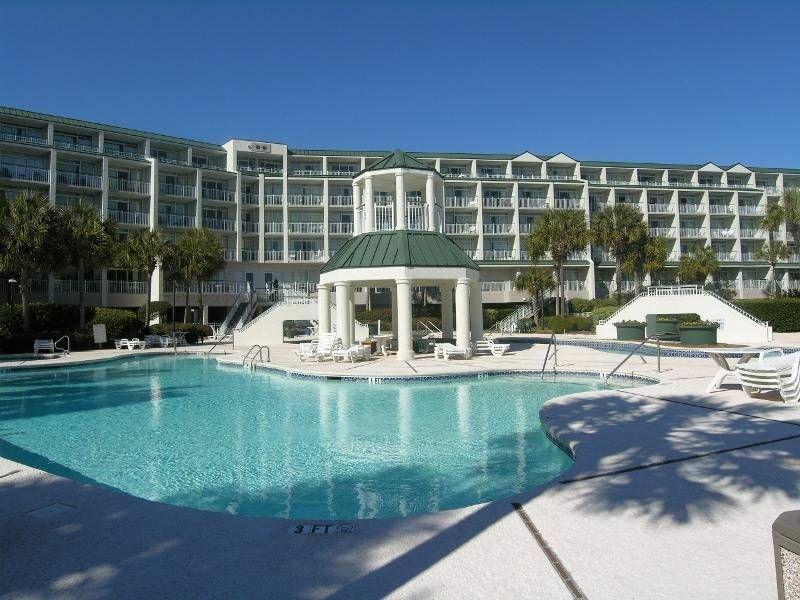 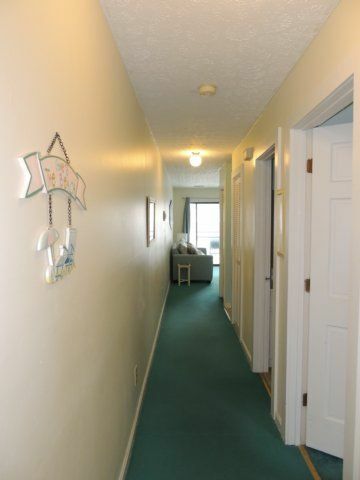 Centrally located for family activities, shopping and restaurants. 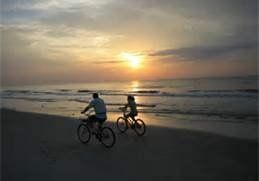 Jogging and biking for miles along the path from the Wright Memorial will keep you fit, if we can tear you away from the beach! 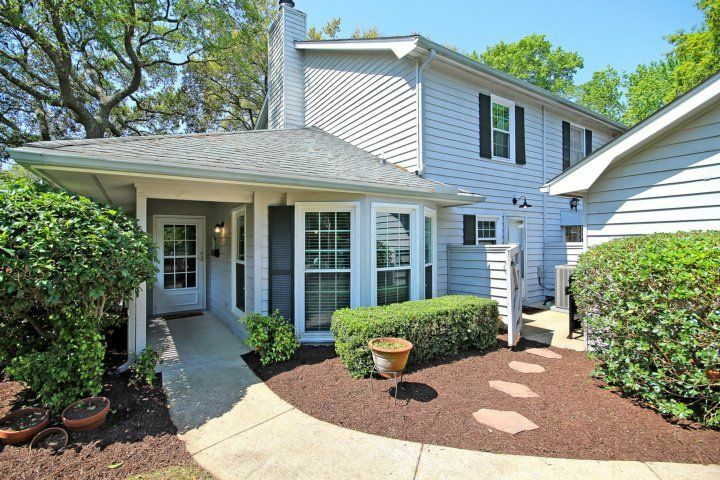 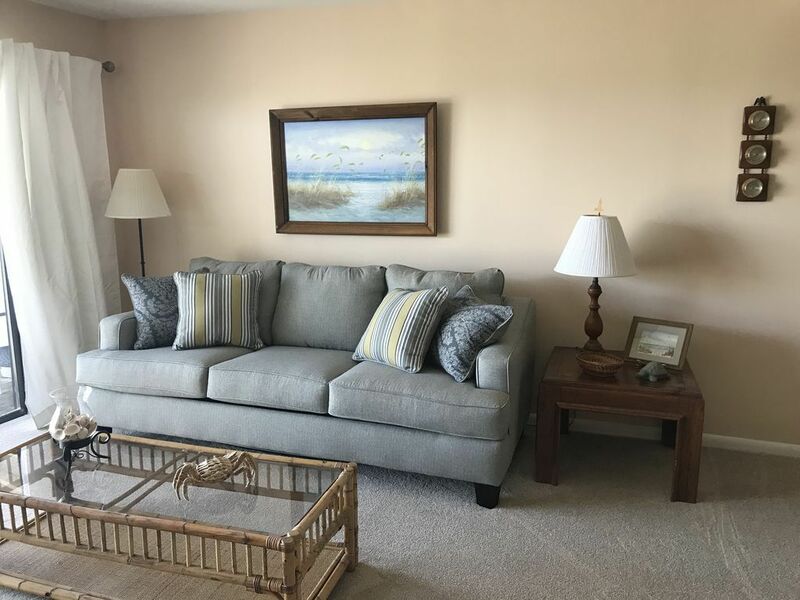 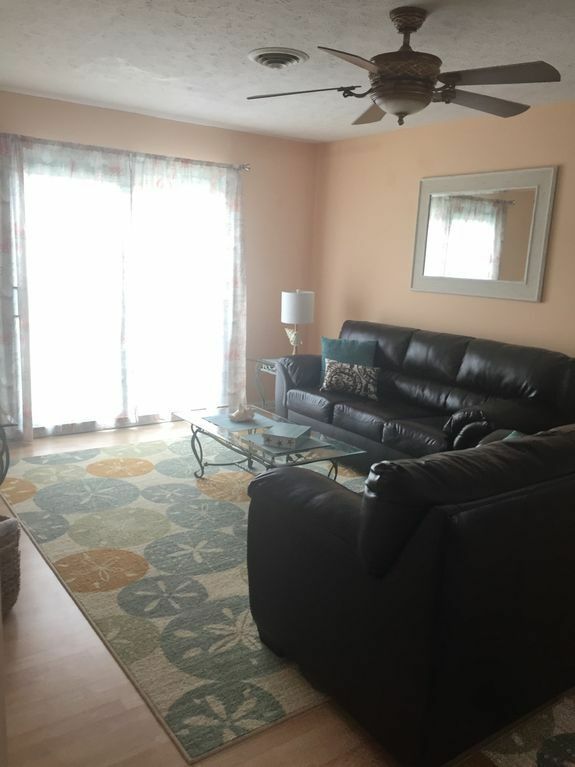 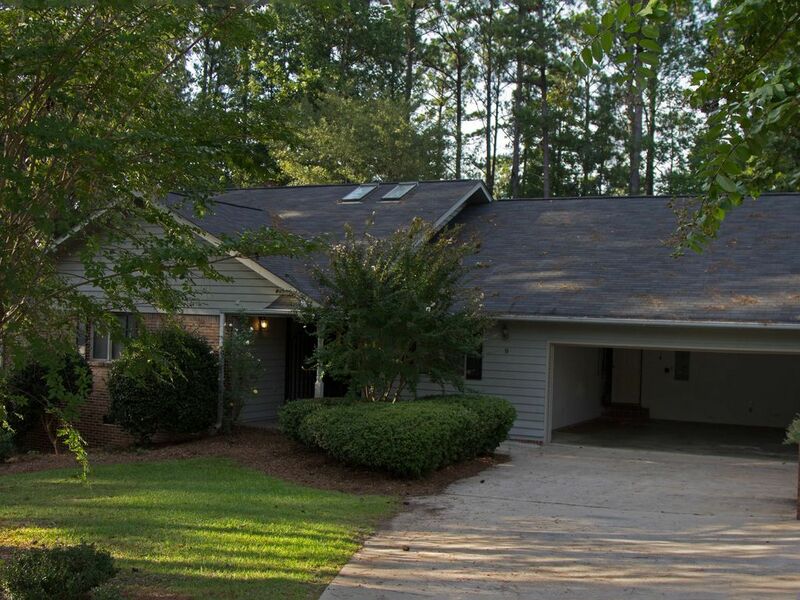 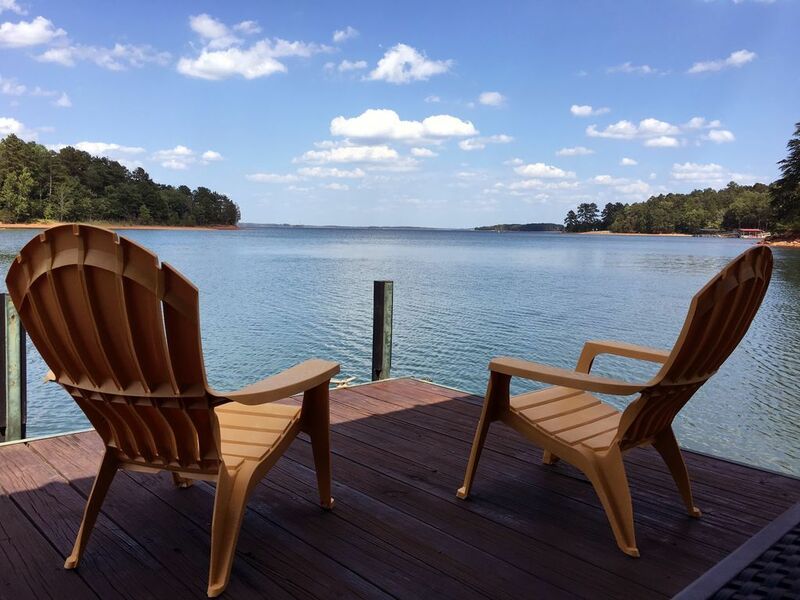 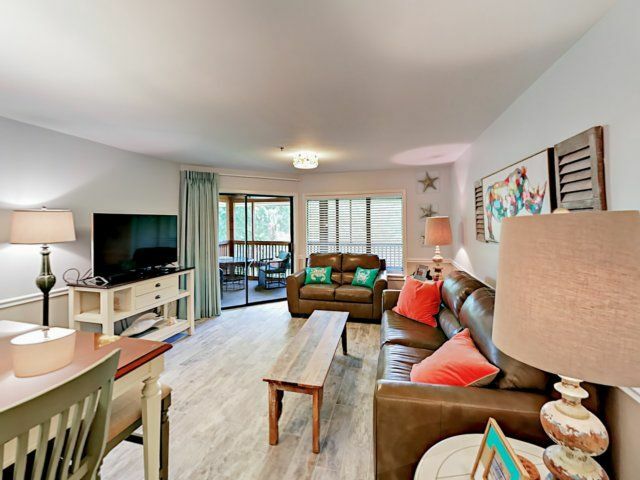 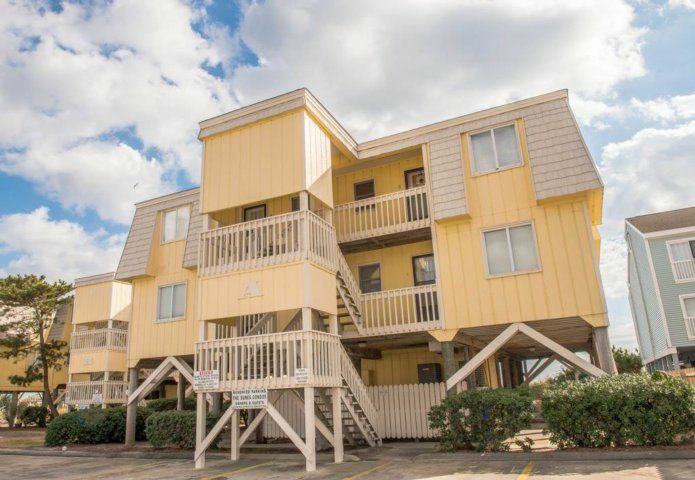 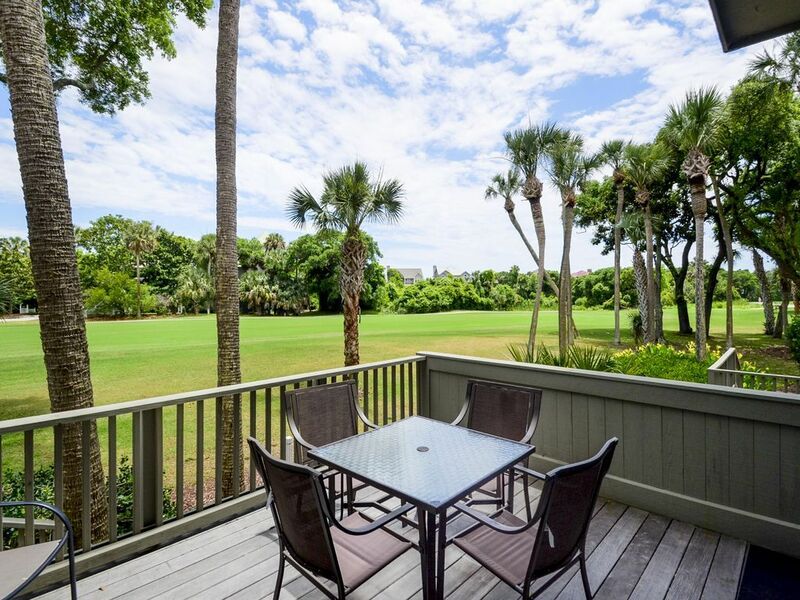 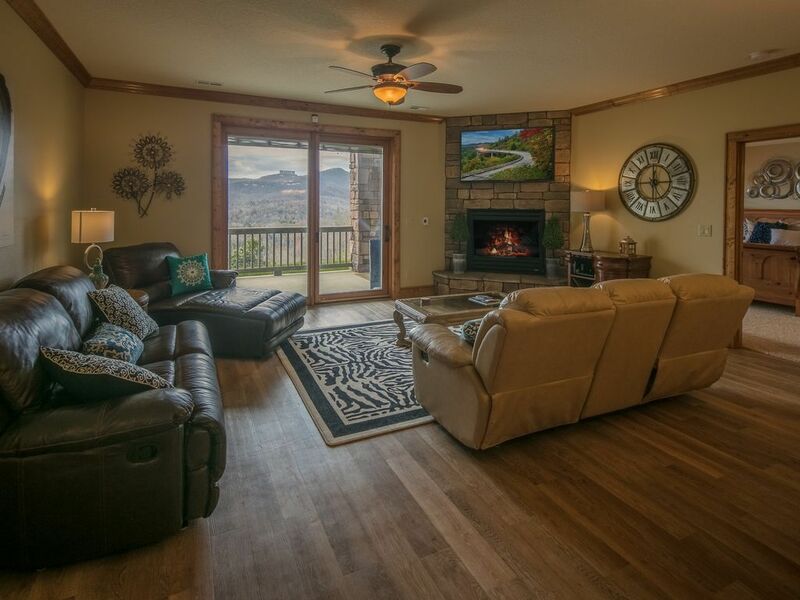 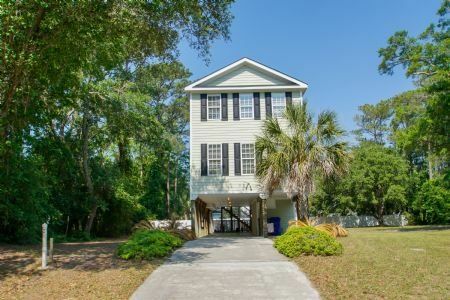 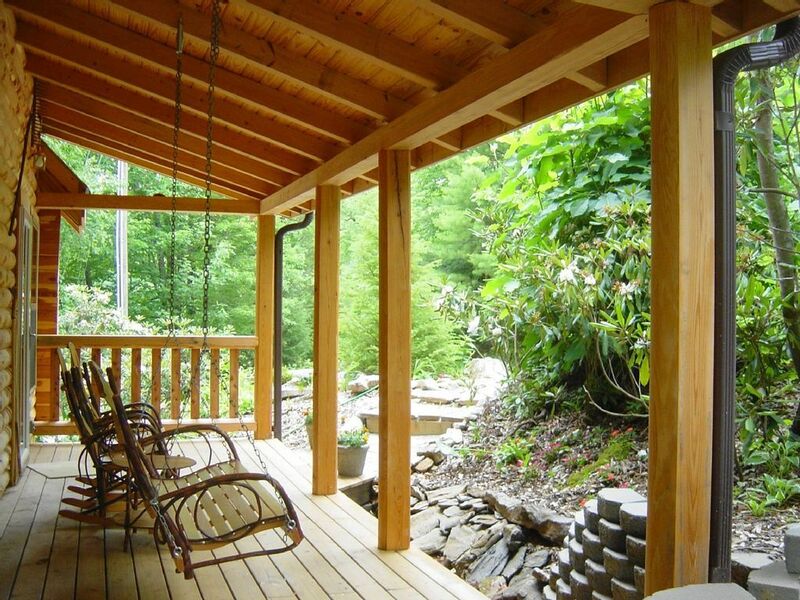 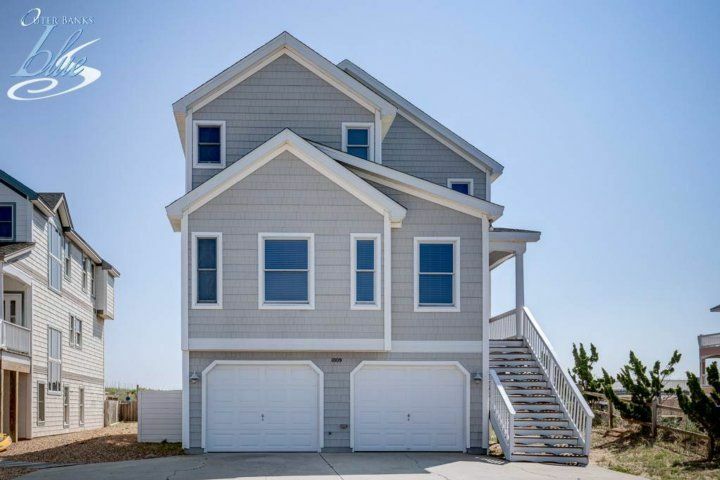 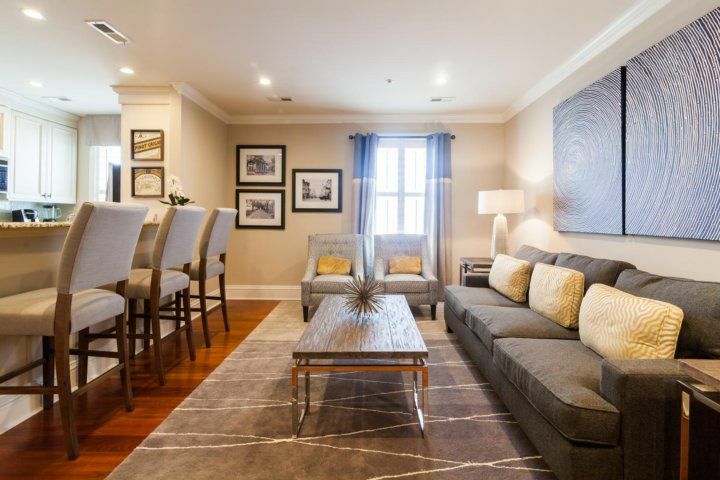 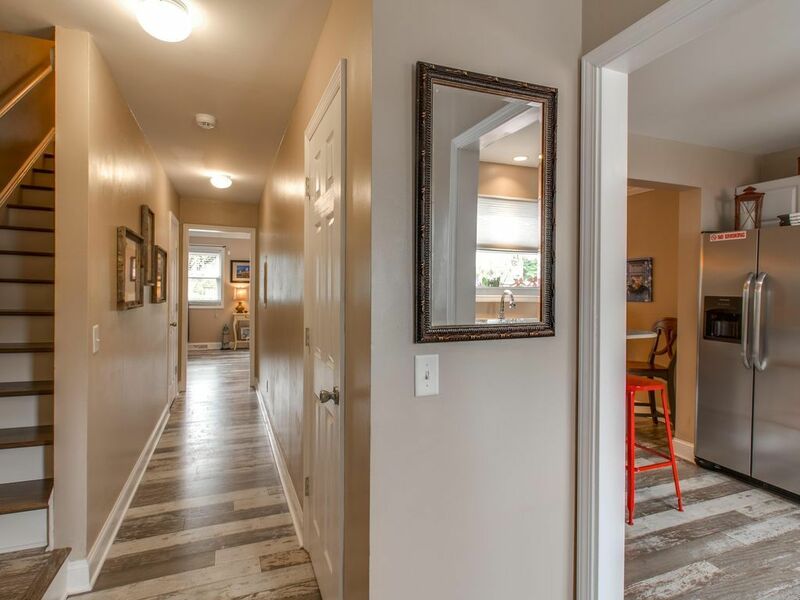 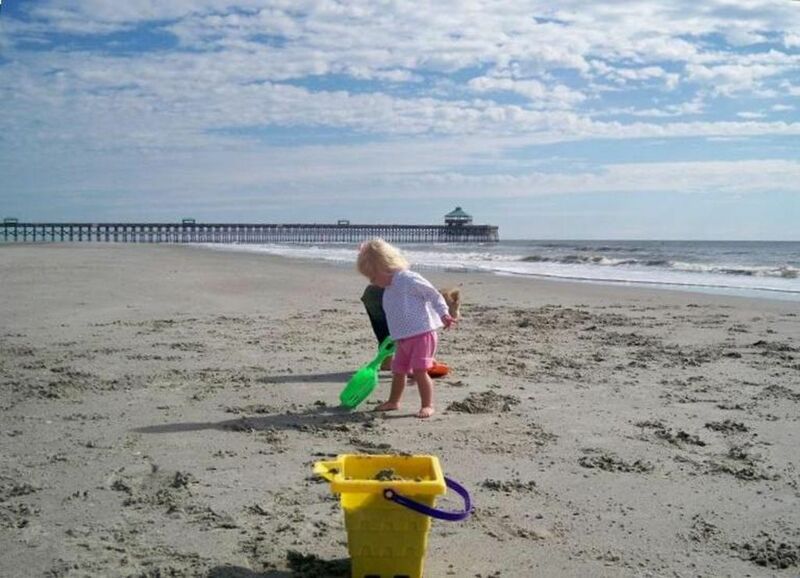 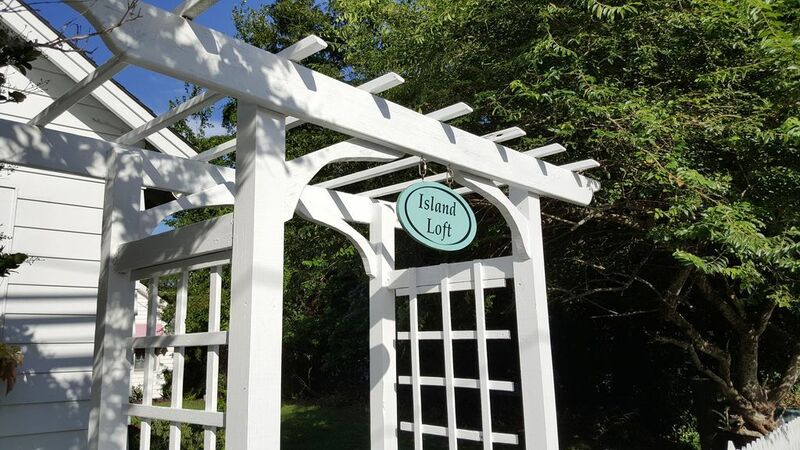 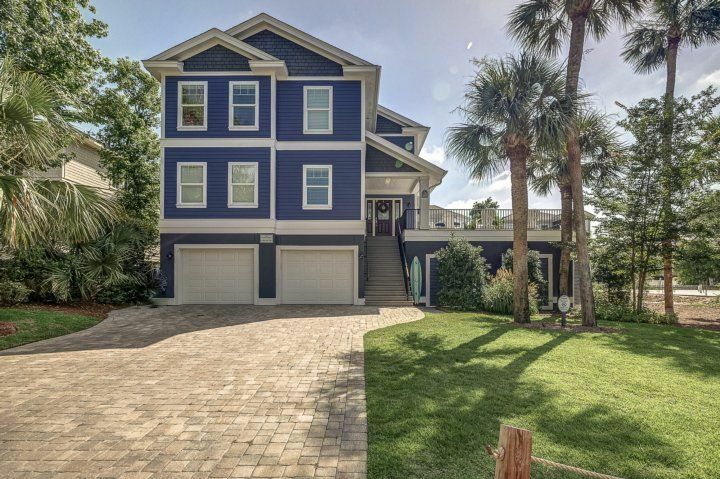 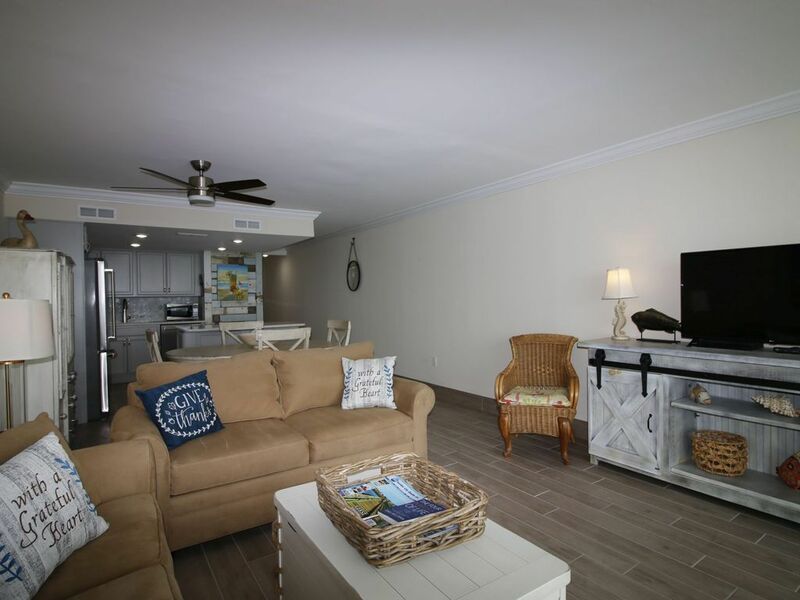 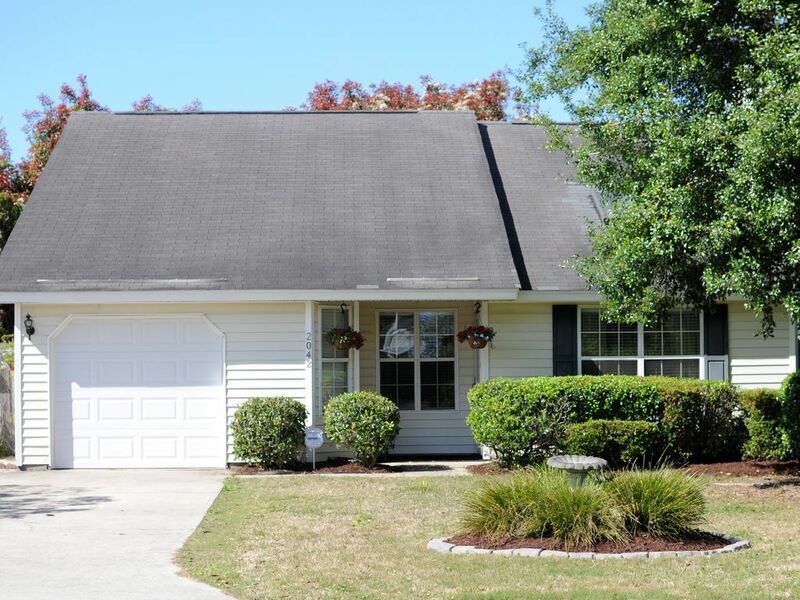 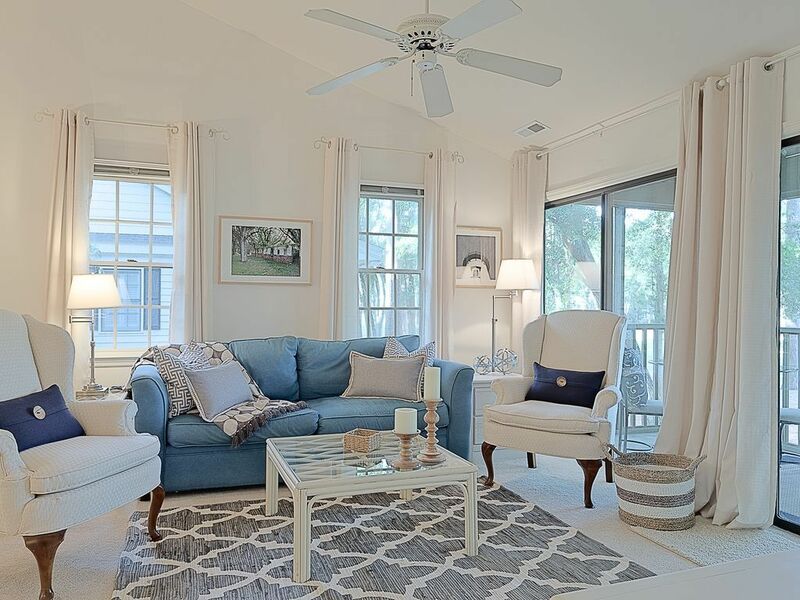 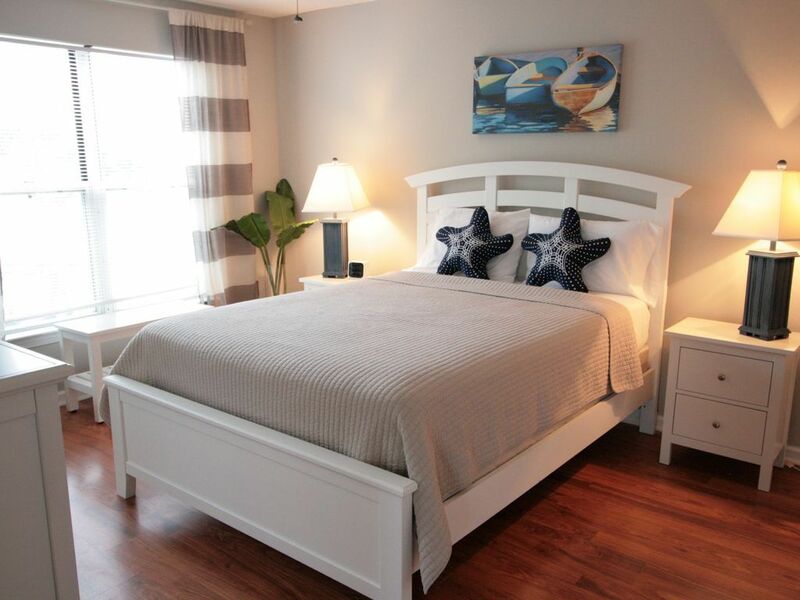 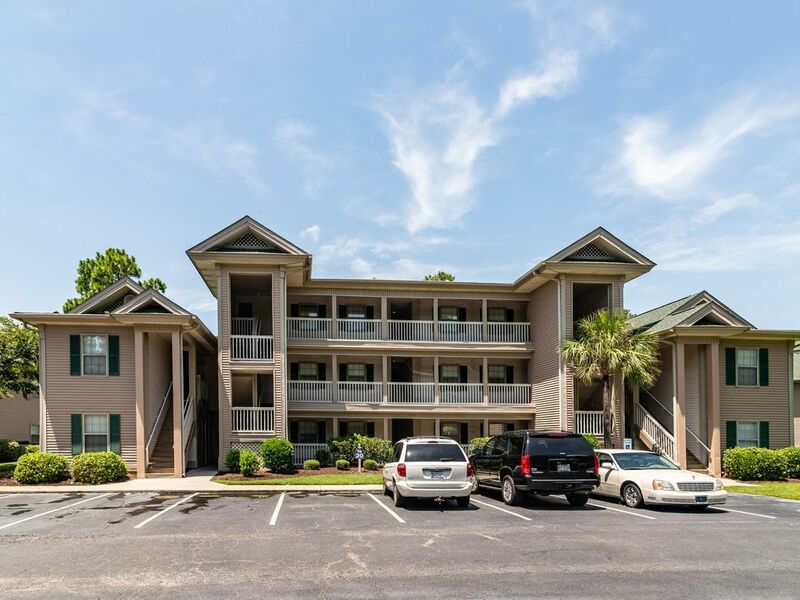 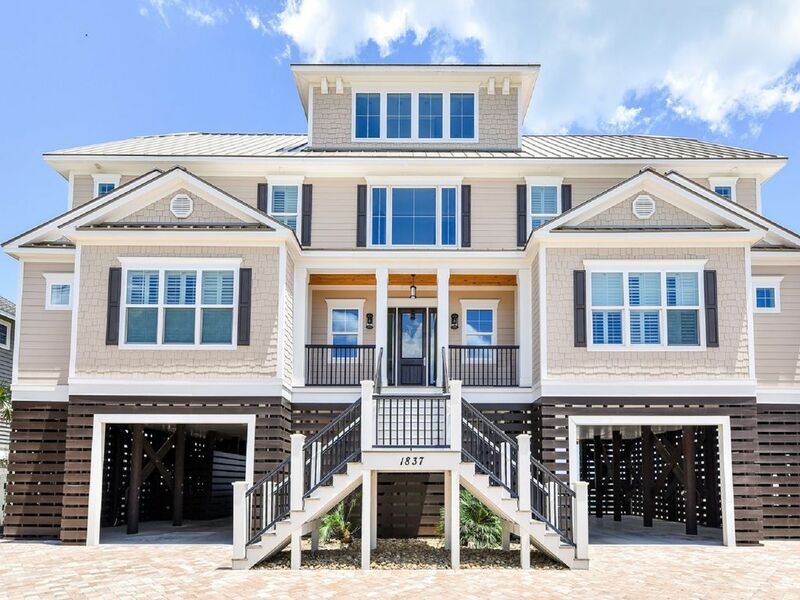 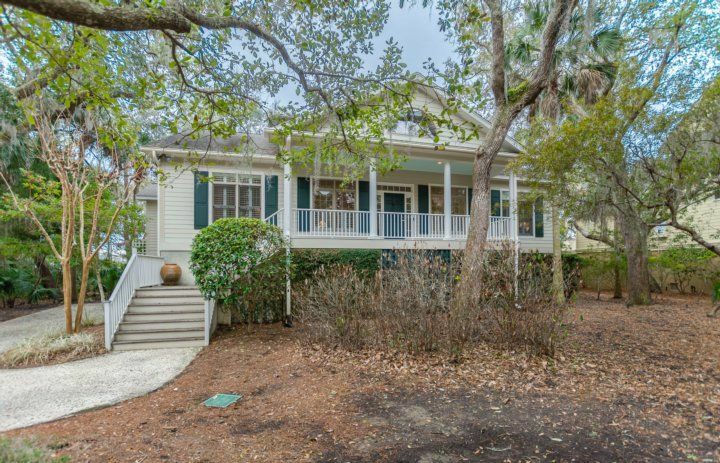 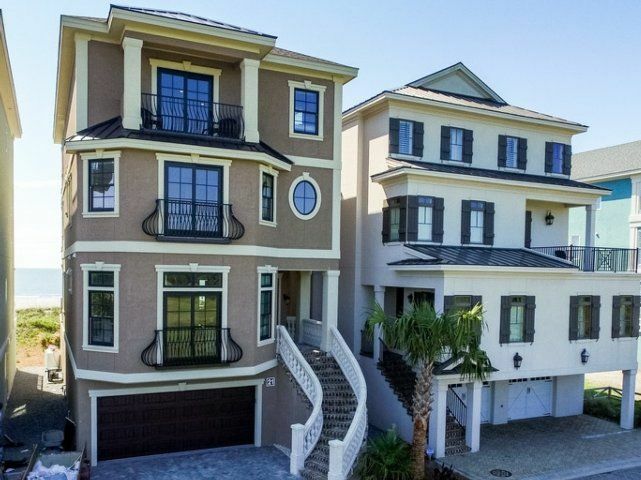 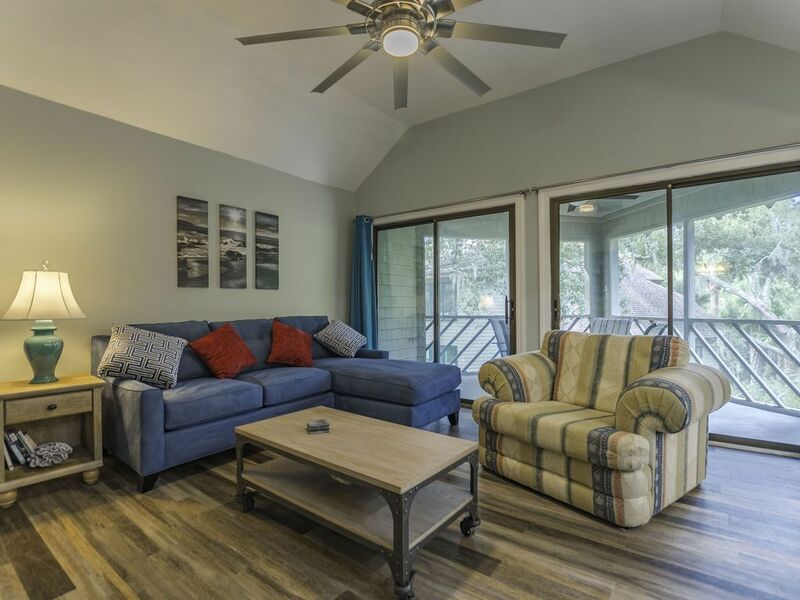 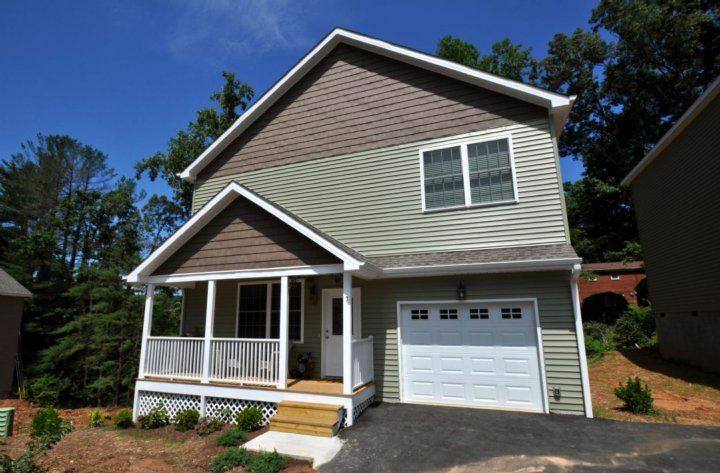 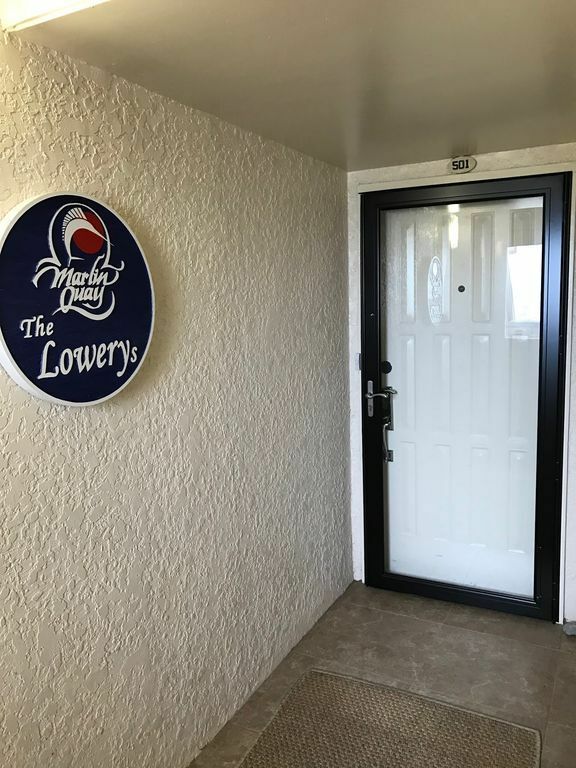 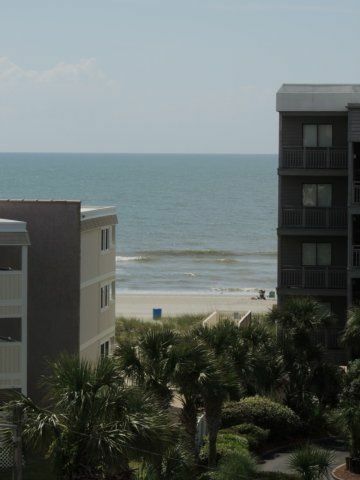 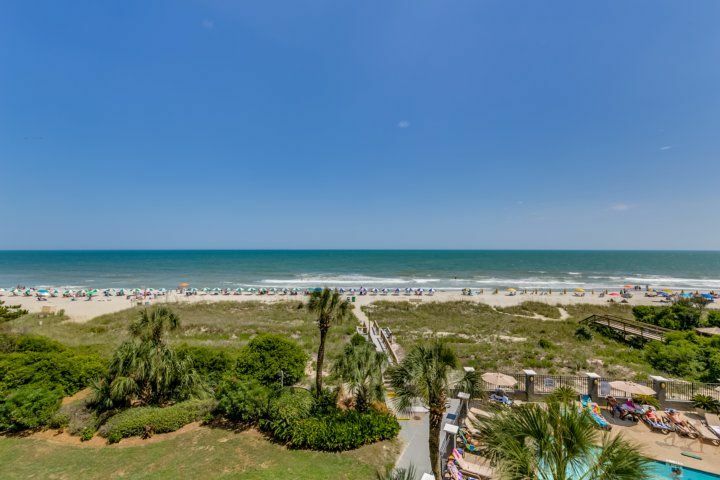 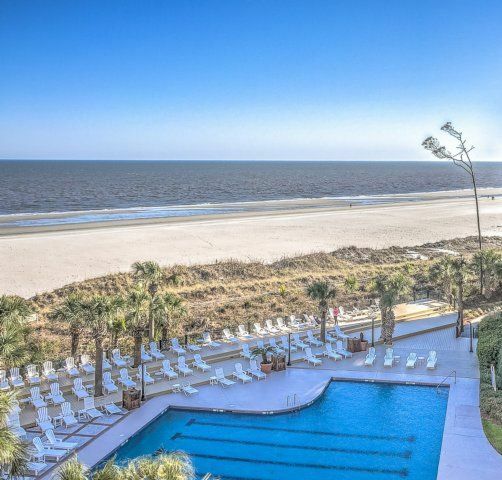 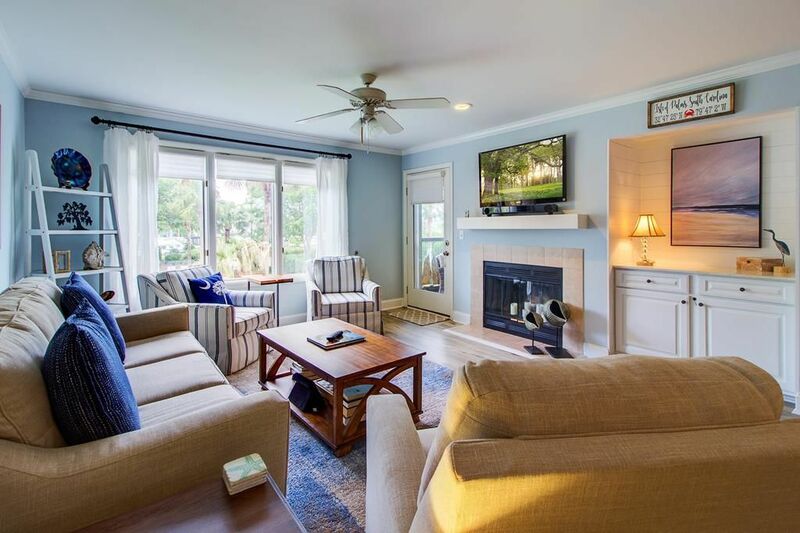 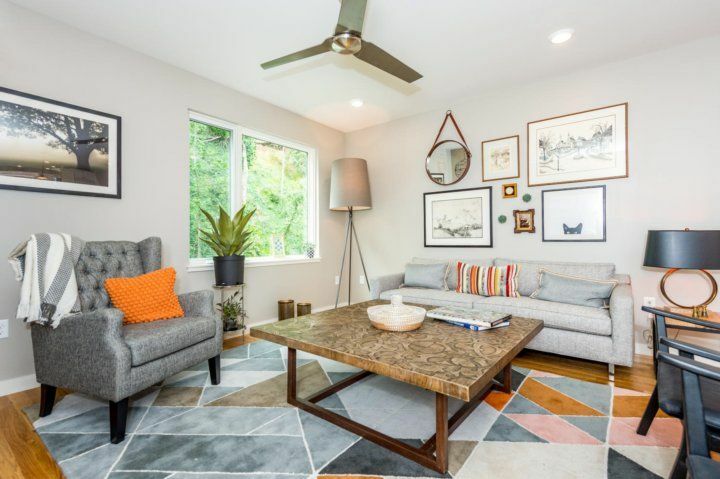 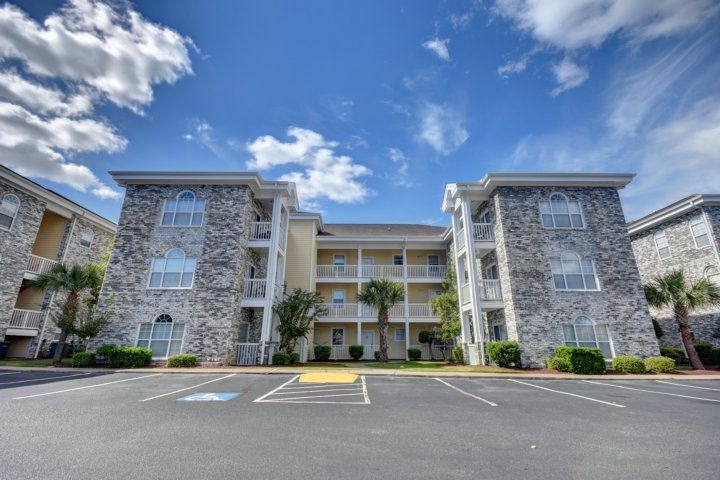 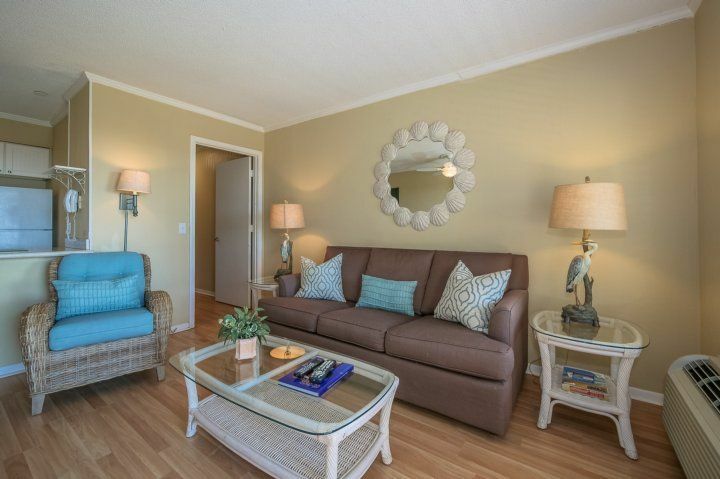 Located beside Sandbox II which is flanked by Sandbox III, all three properties have similar floor plans, grand entrances and plenty of room for your family to stretch out, relax and enjoy. 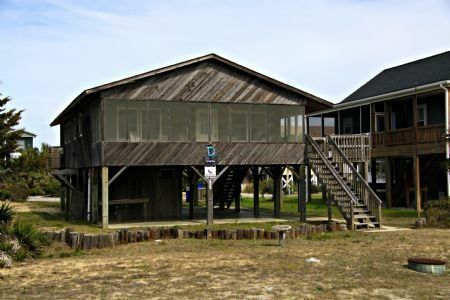 Public parking located beside Sandbox I and one property from Sandbox III. 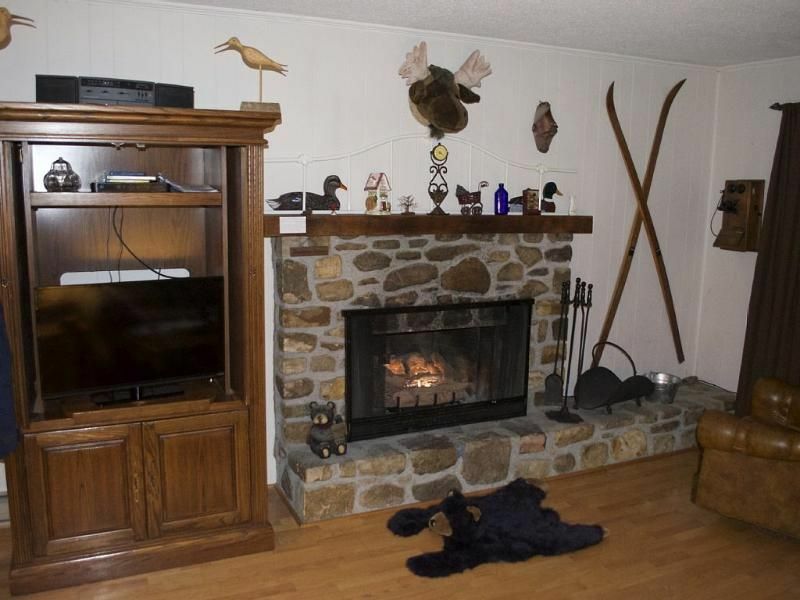 FIREPLACES ARE NEVER OPERATIONAL. 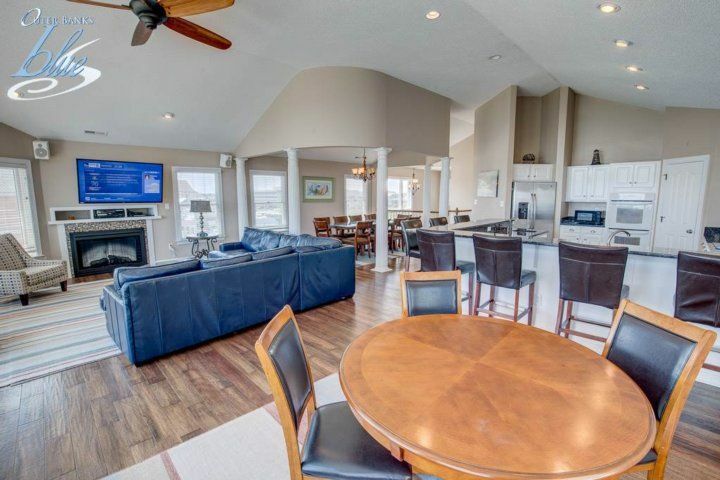 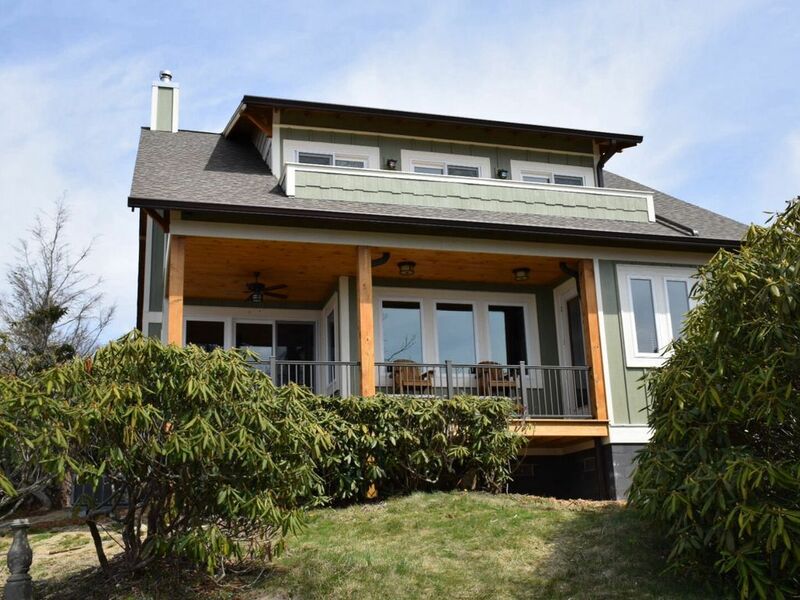 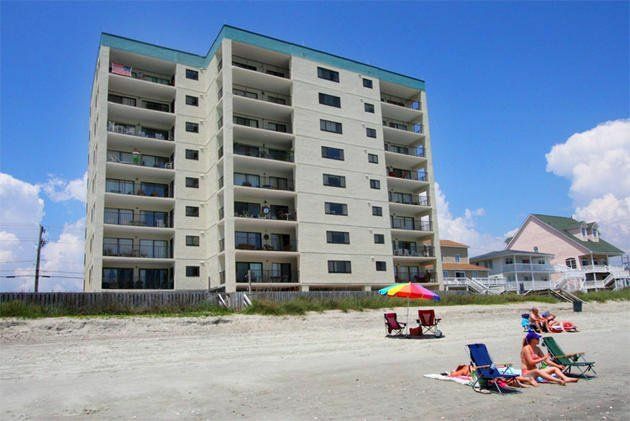 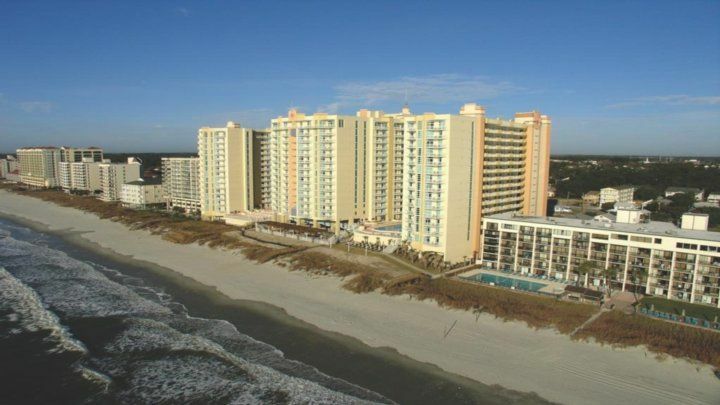 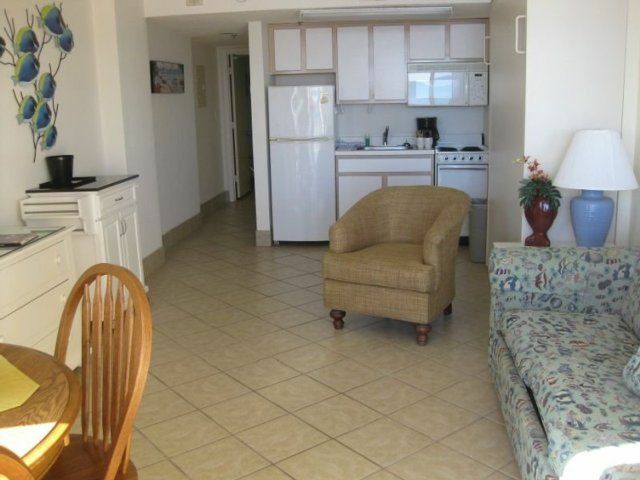 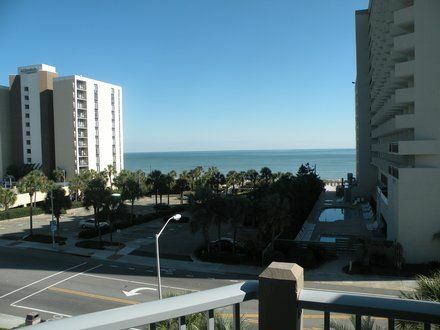 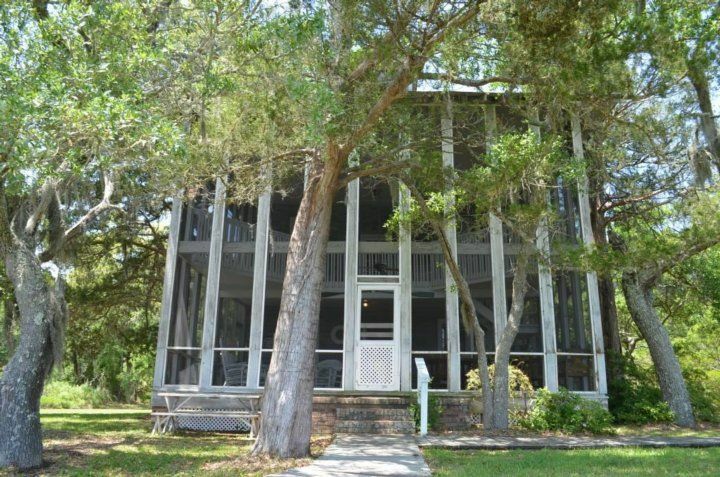 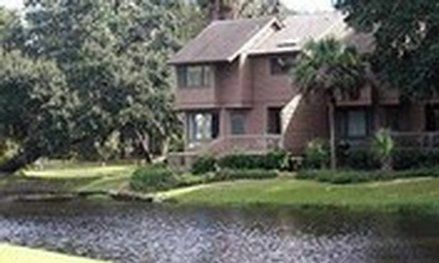 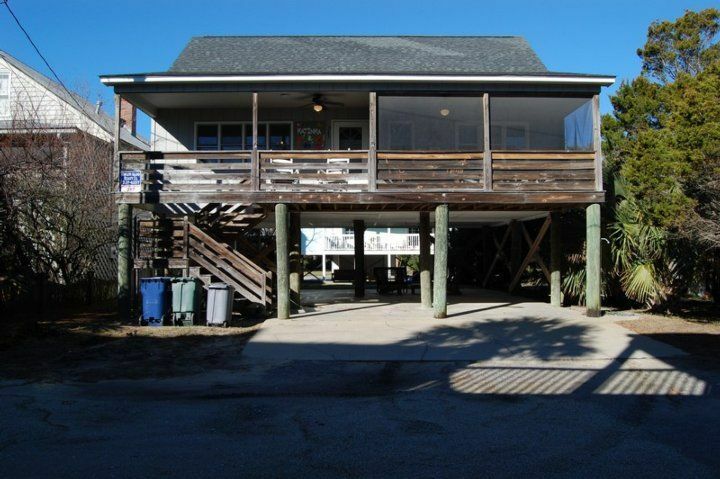 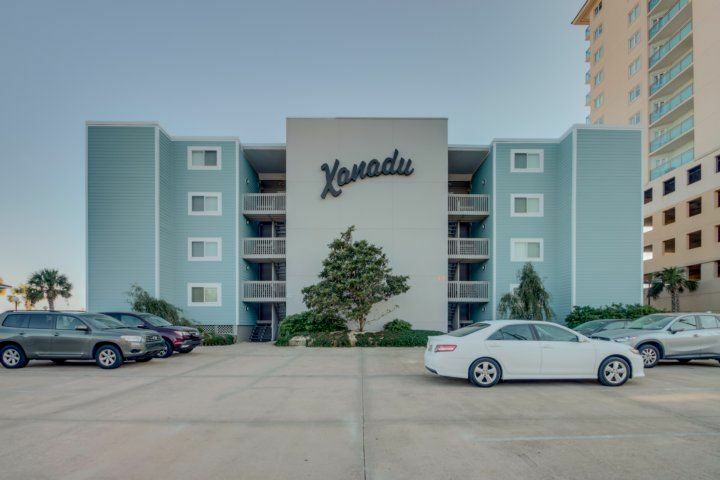 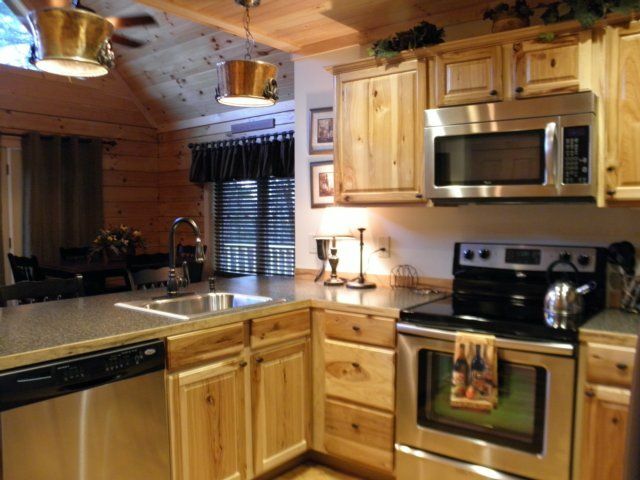 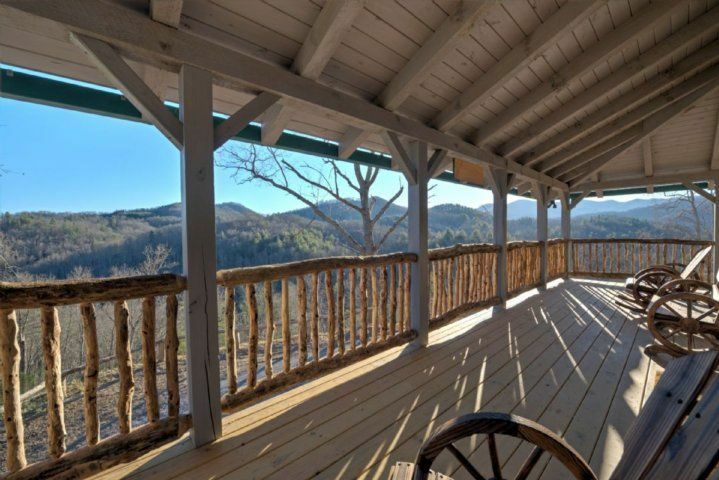 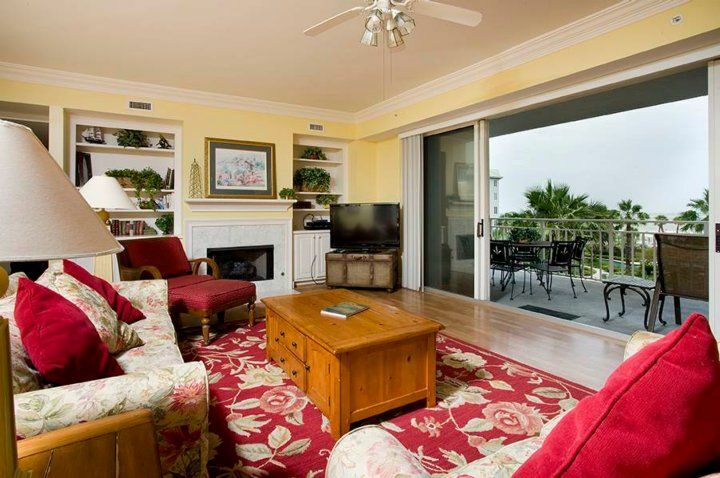 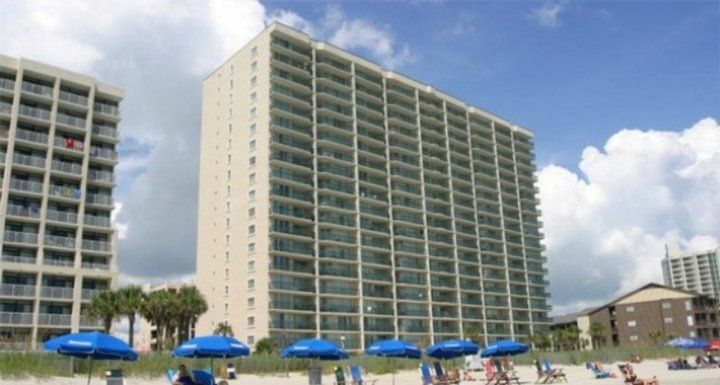 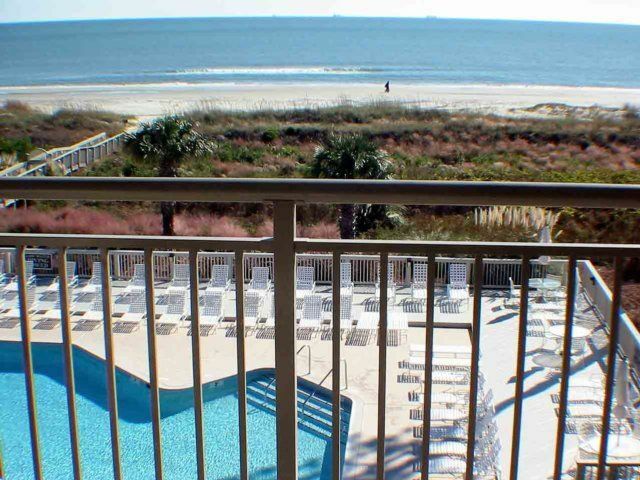 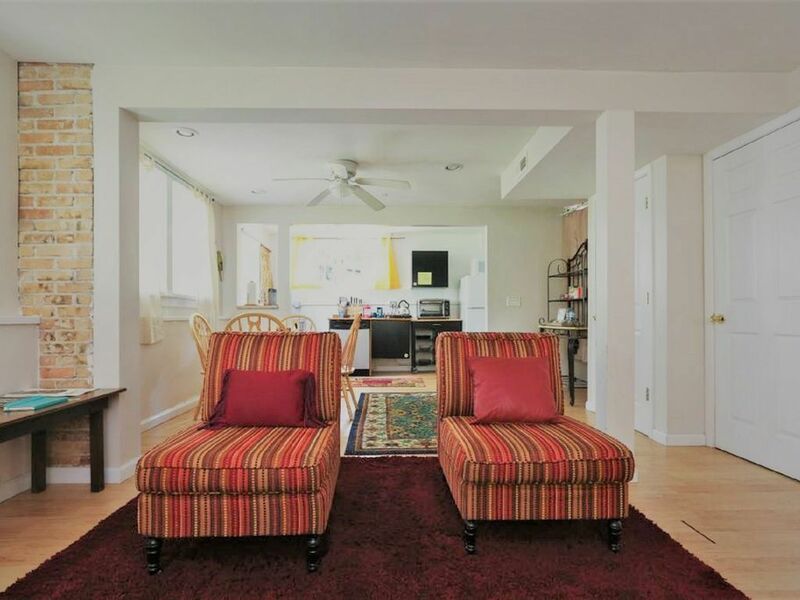 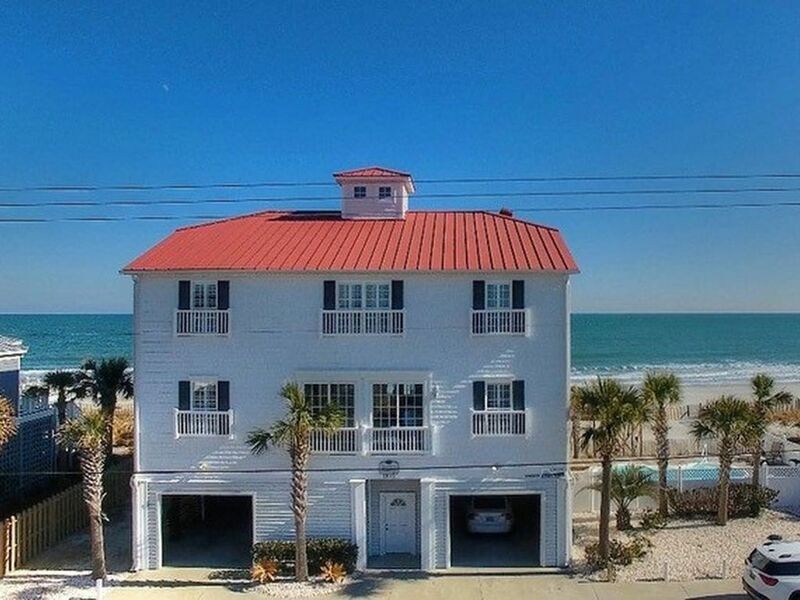 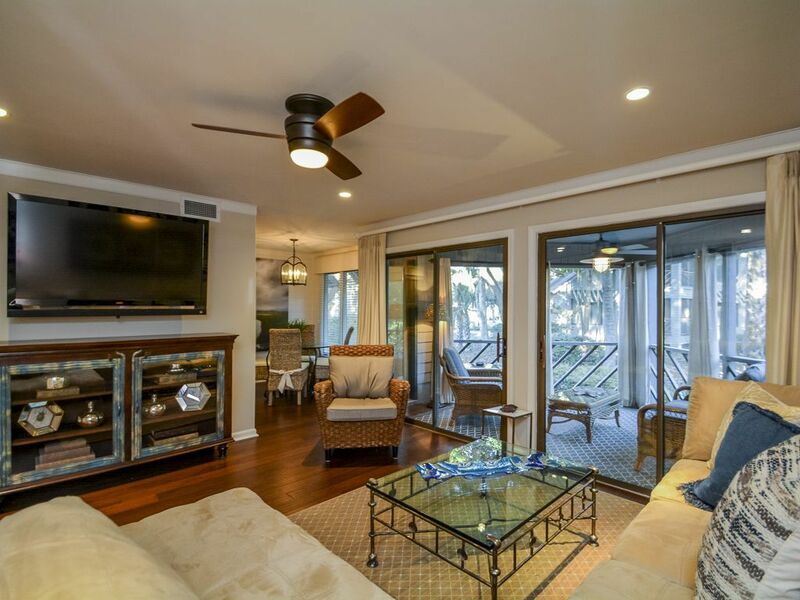 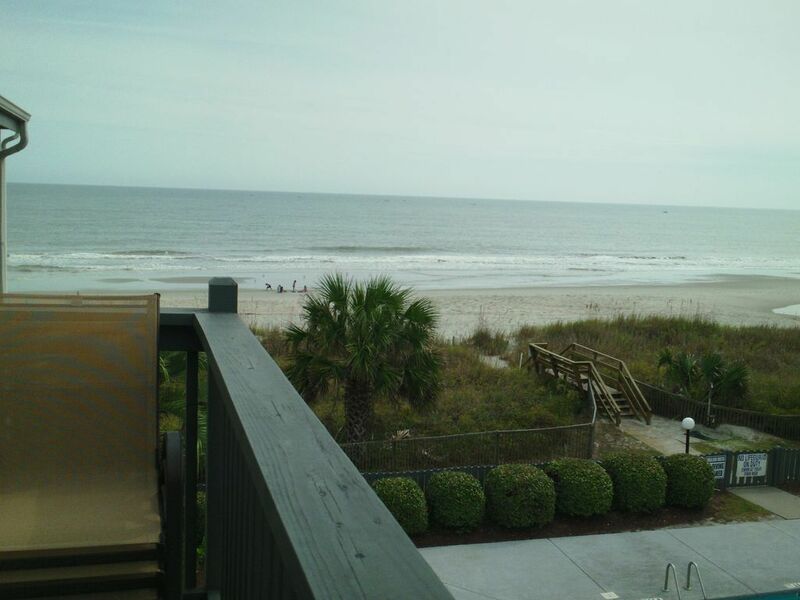 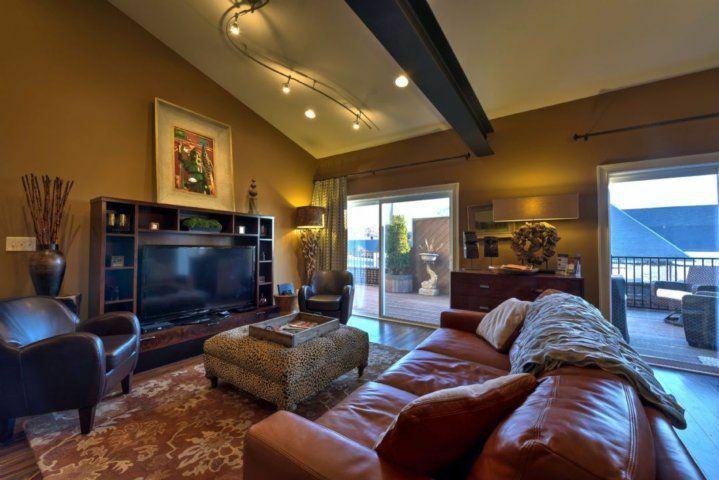 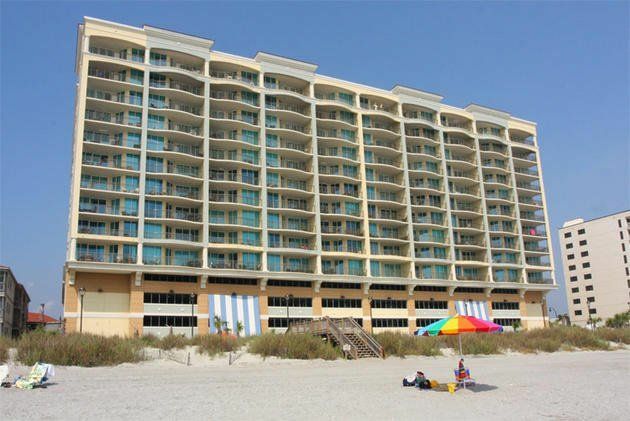 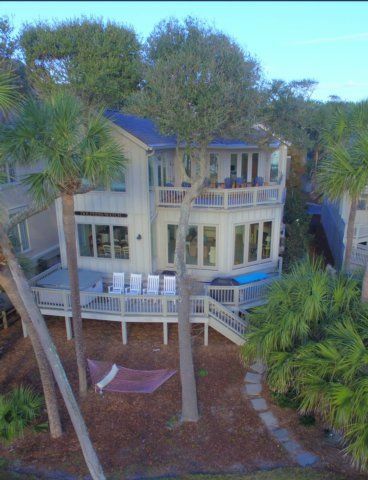 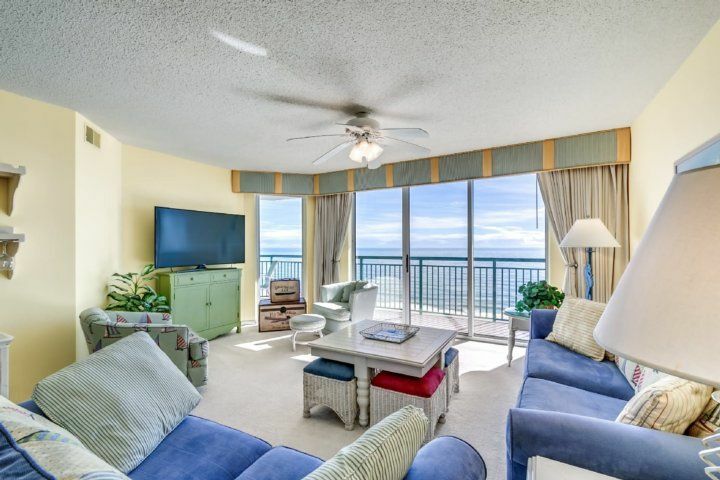 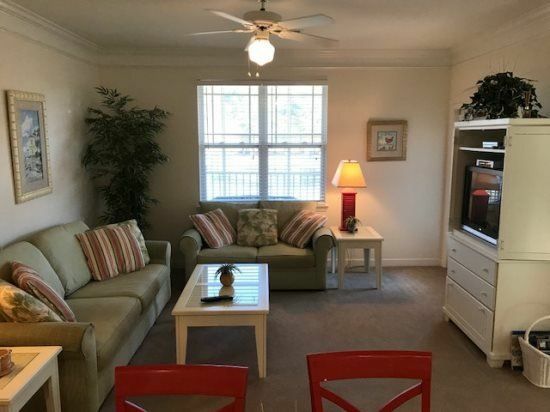 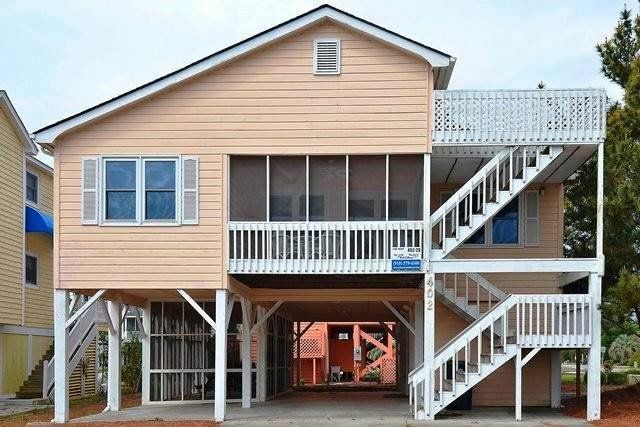 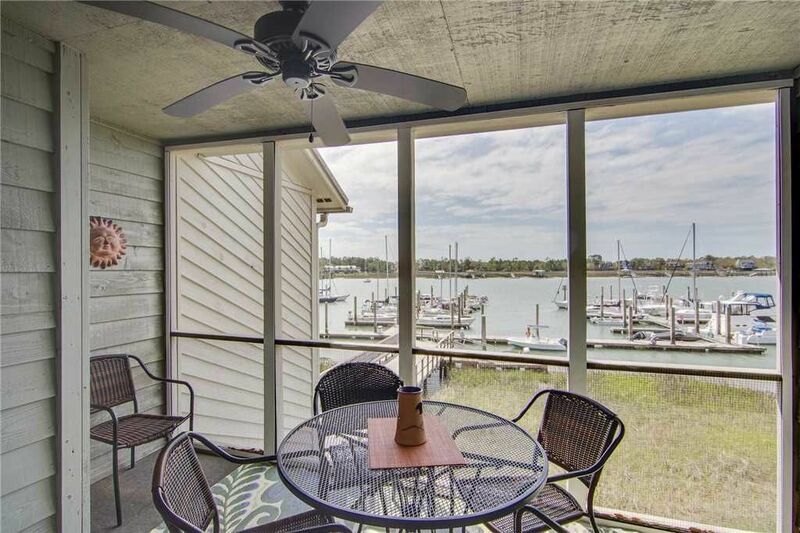 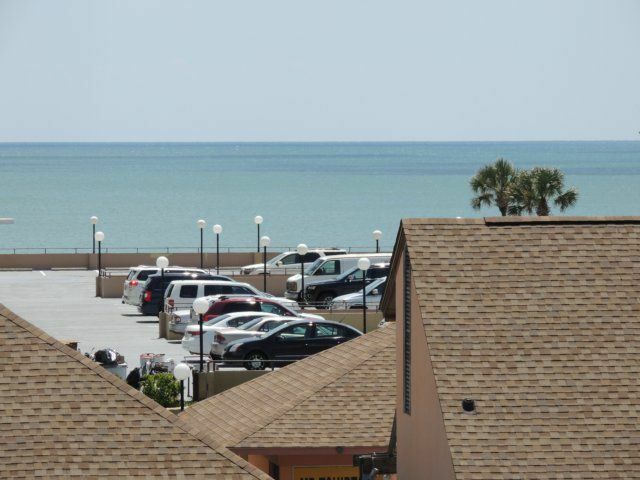 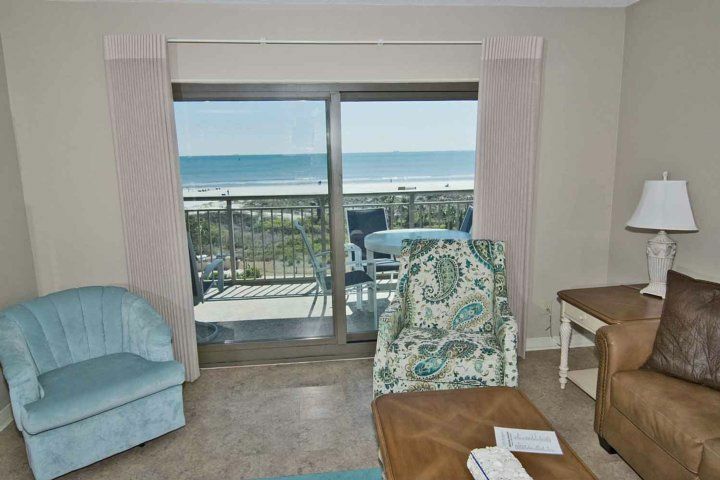 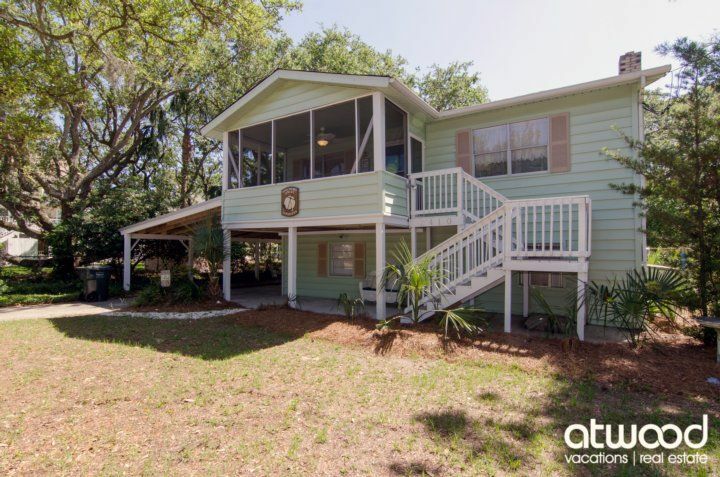 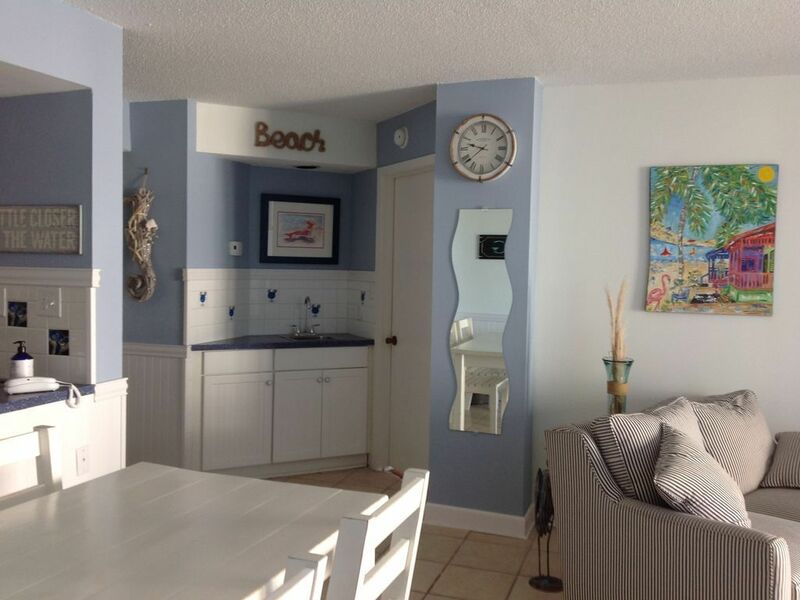 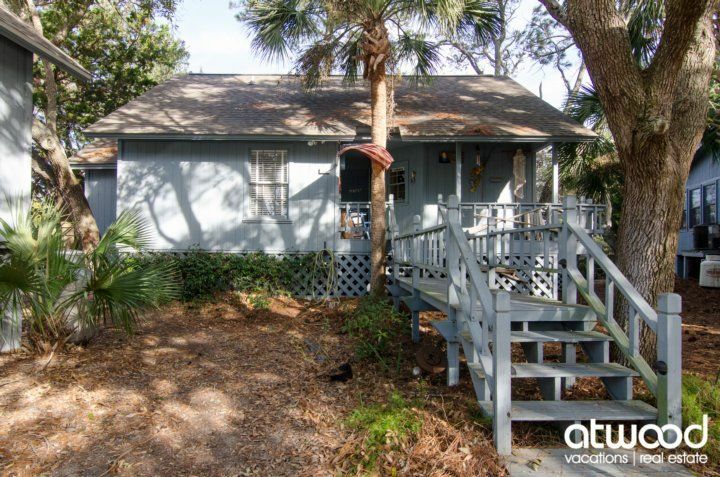 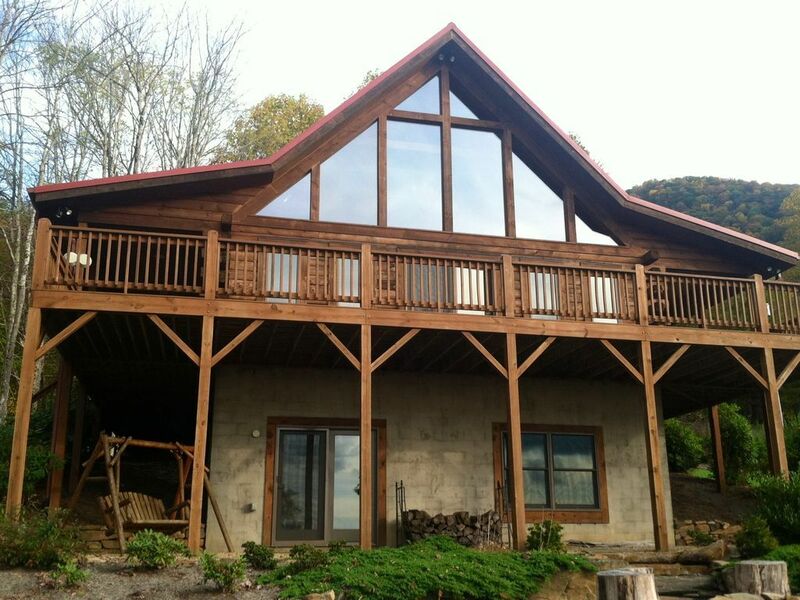 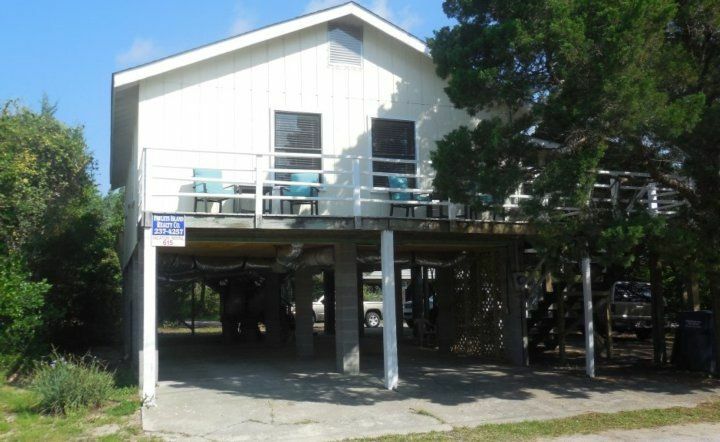 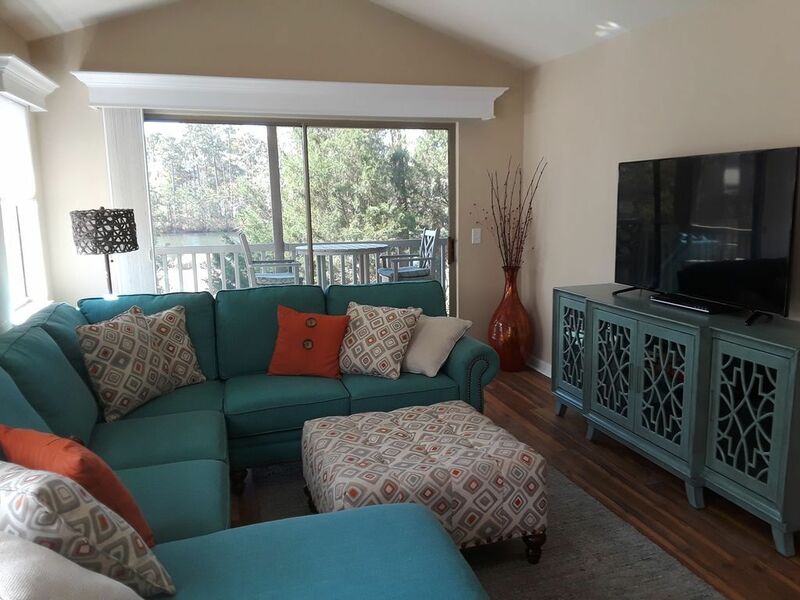 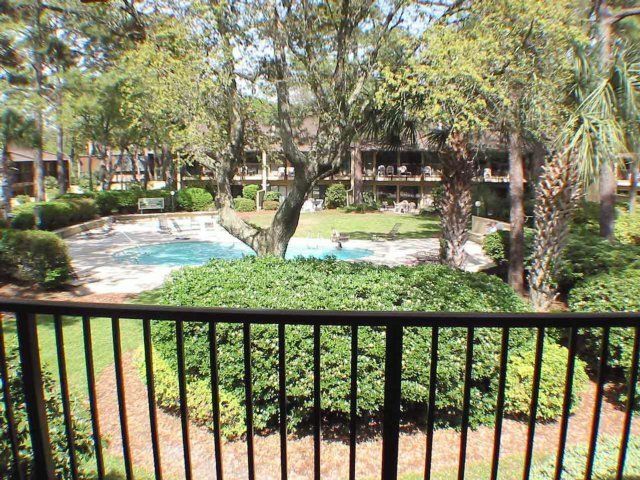 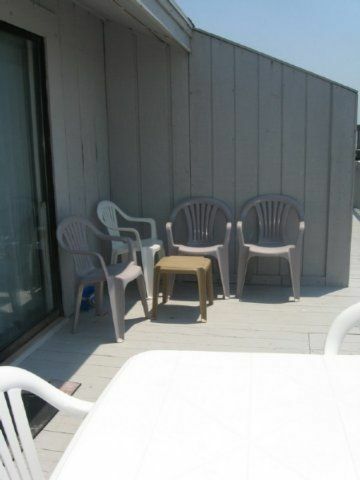 Top Level: Great Room with LCD TV, BluRay, Stereo, Dining Table (12), Table (4), Bar (7), Kitchen with 2 Wall Ovens, Pantry, Decks with Panoramic Ocean Views, Half bath, King Master with TV, open Bath area with Whirlpool, Shower, Vanity with 2 Sinks and Separate Water Closet with Toilet. 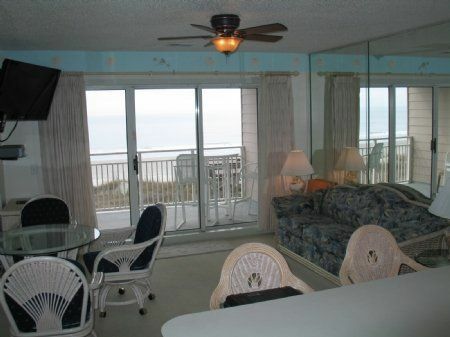 Mid-Level: King Master with TV, Ocean View Deck Access, Bath with Whirlpool, Shower and Vanity with 2 Sinks, and Separate Water Closet with Toilet, King Master with TV, Ocean View Deck Access, Bath with Whirlpool, Shower, Vanity with 2 Sinks and Separate Water Closet with Toilet, Queen Bedroom, Hall Full Bath with 2 Sinks, King Bedroom with TV, and Views of Wright Memorial, has Private Access to Full Hall Bath, King Bedroom with TV, and View of the Wright Memorial. 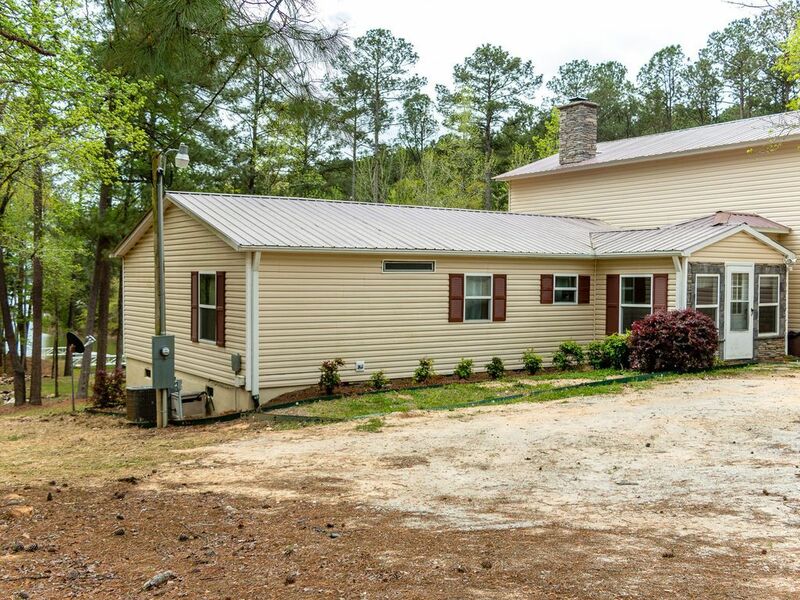 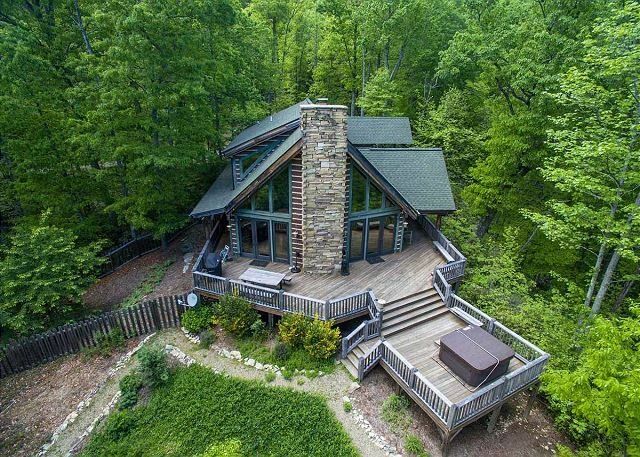 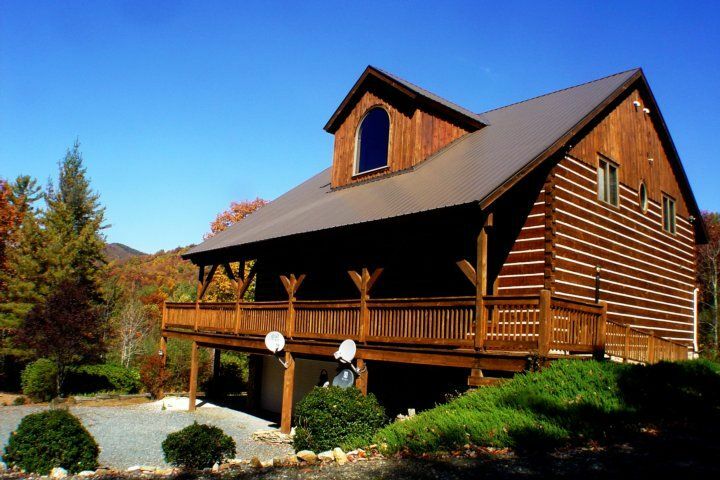 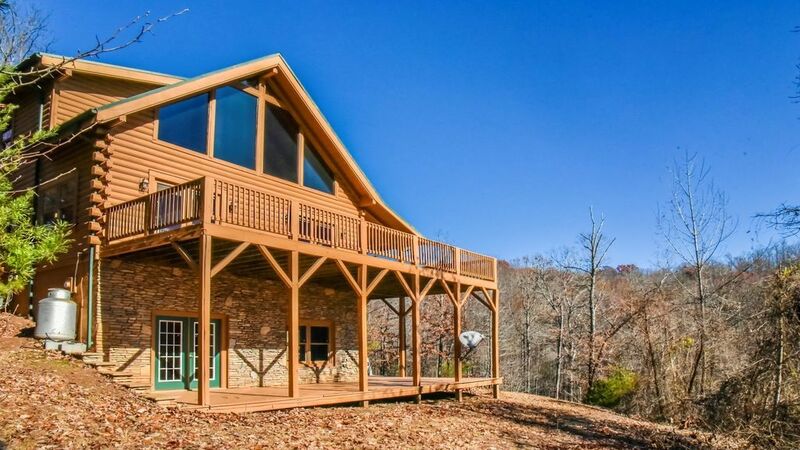 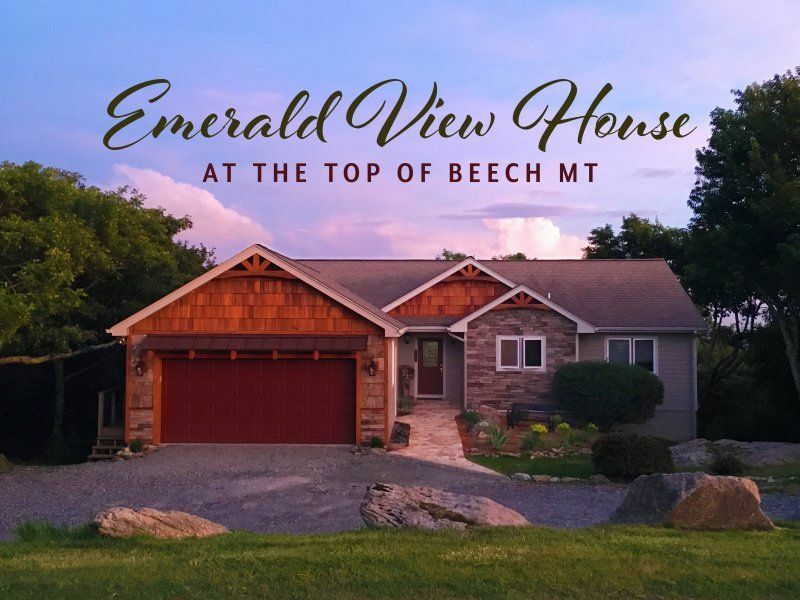 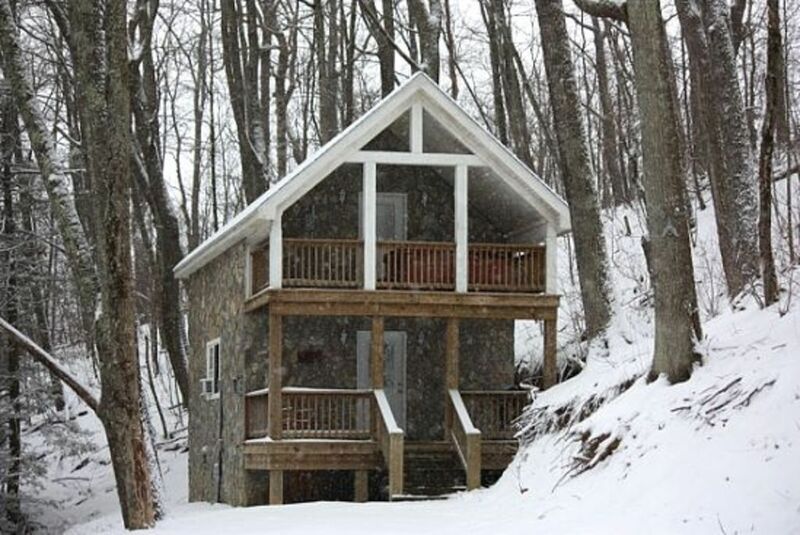 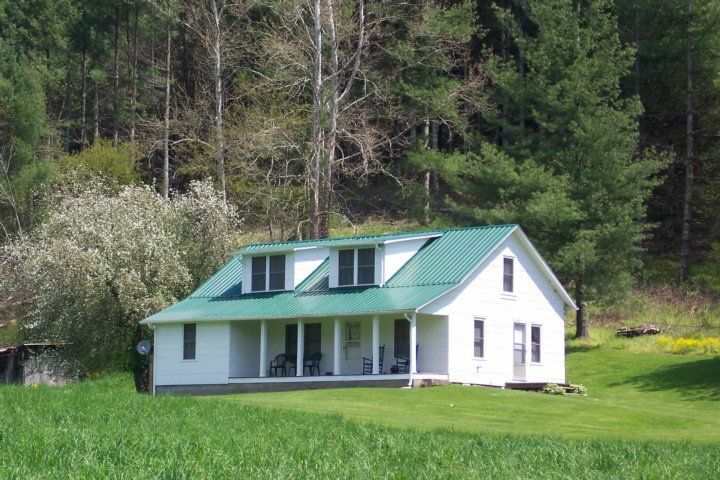 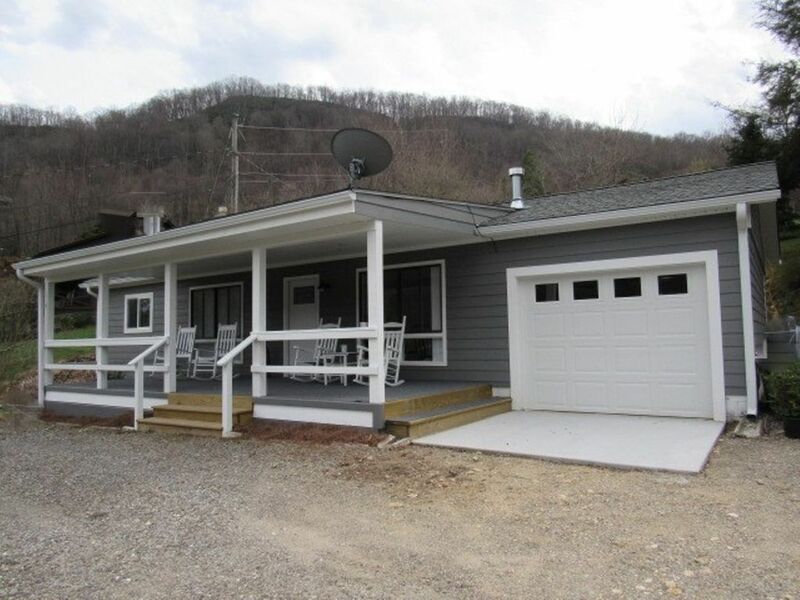 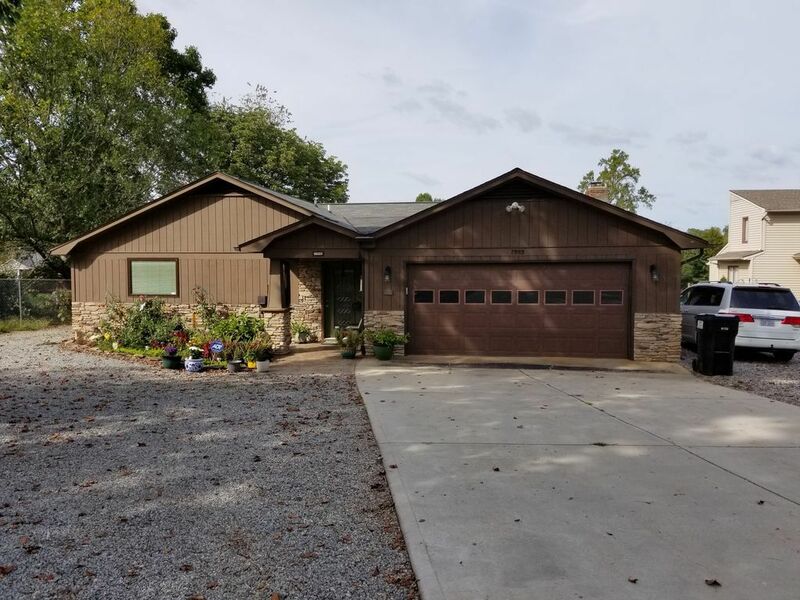 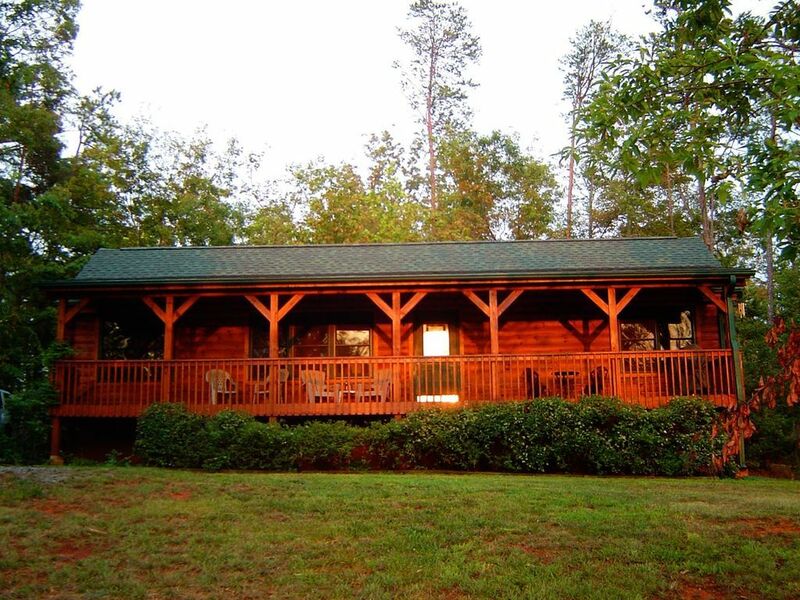 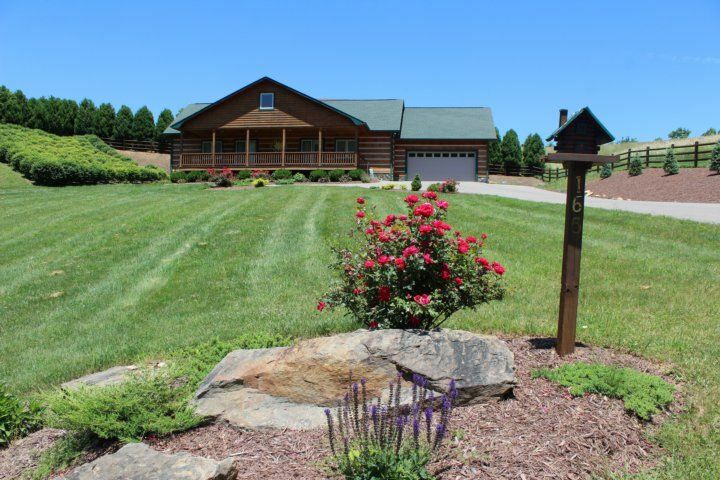 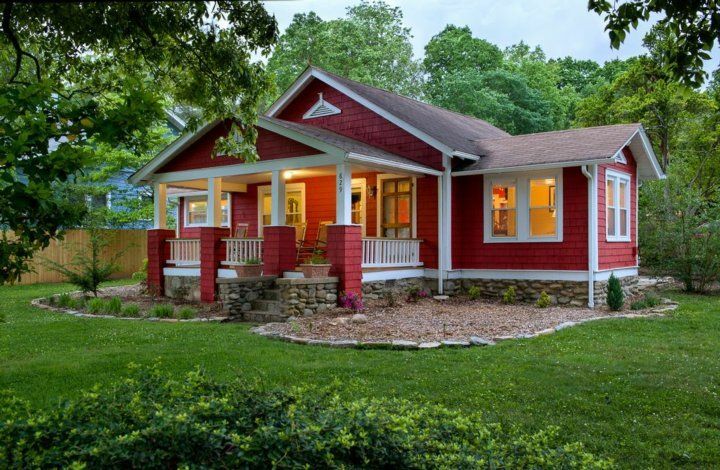 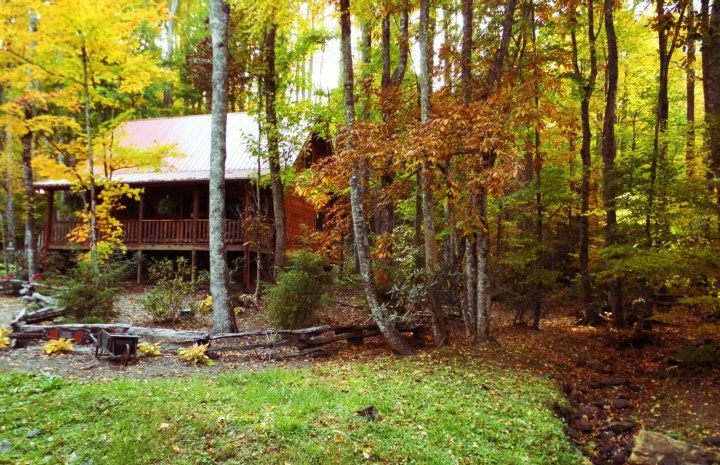 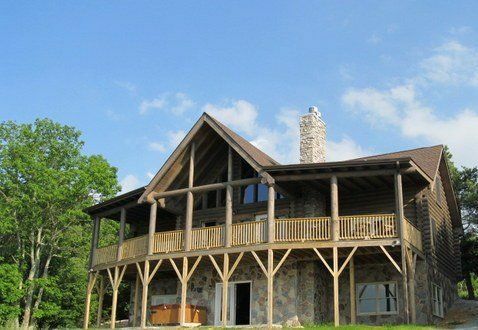 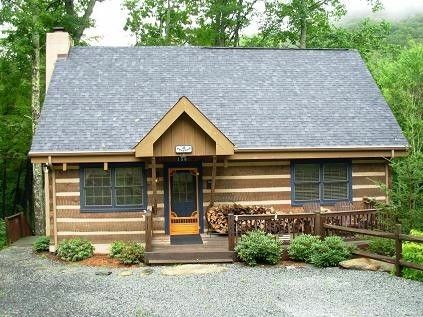 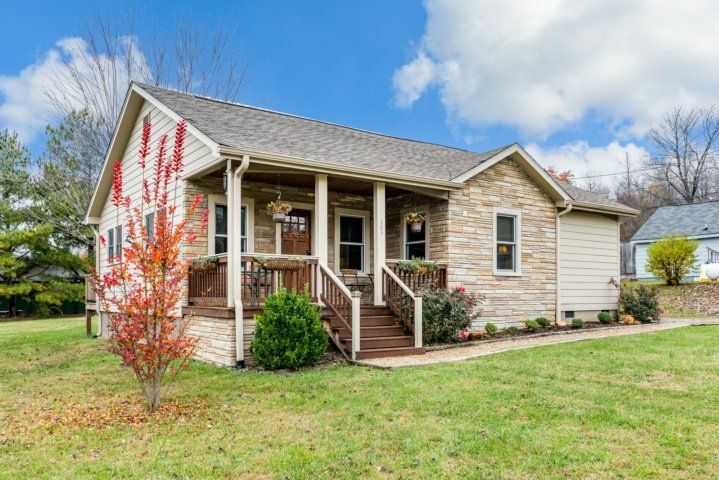 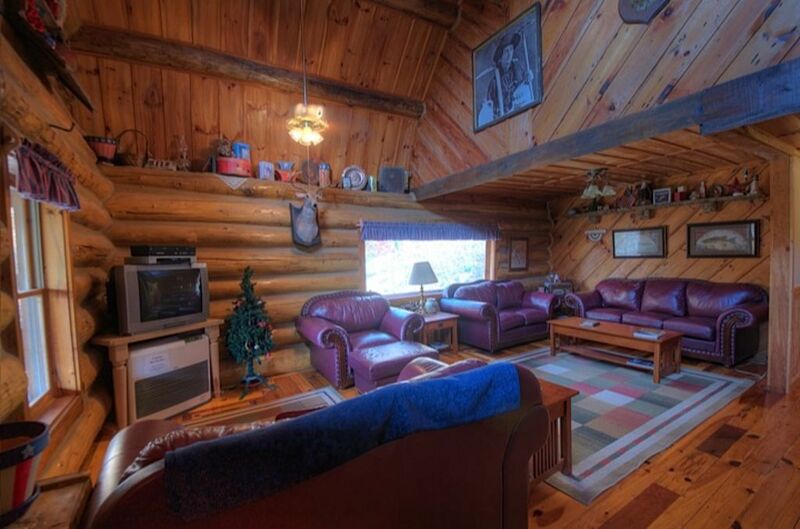 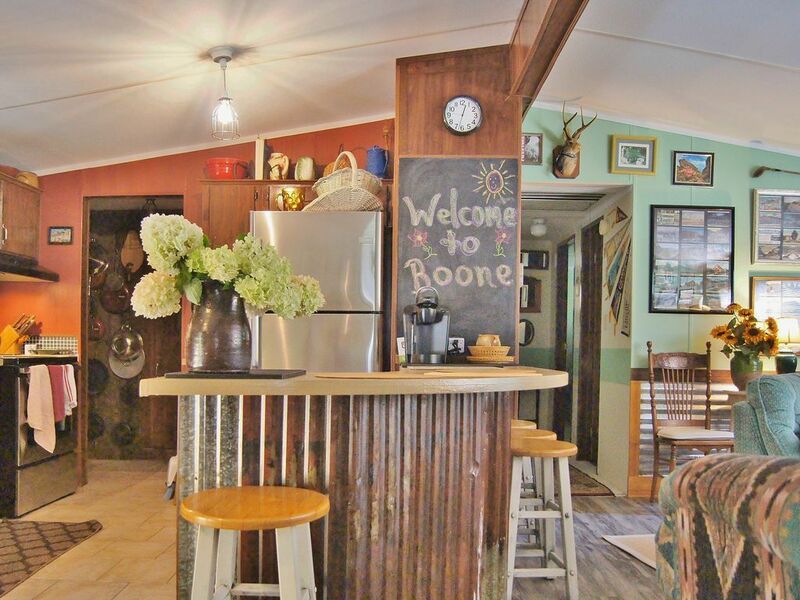 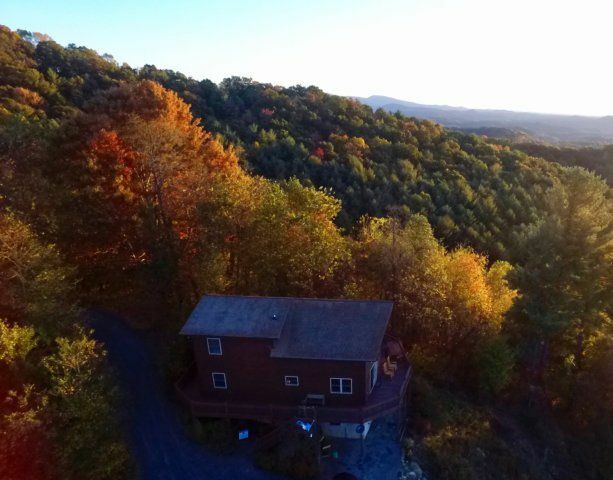 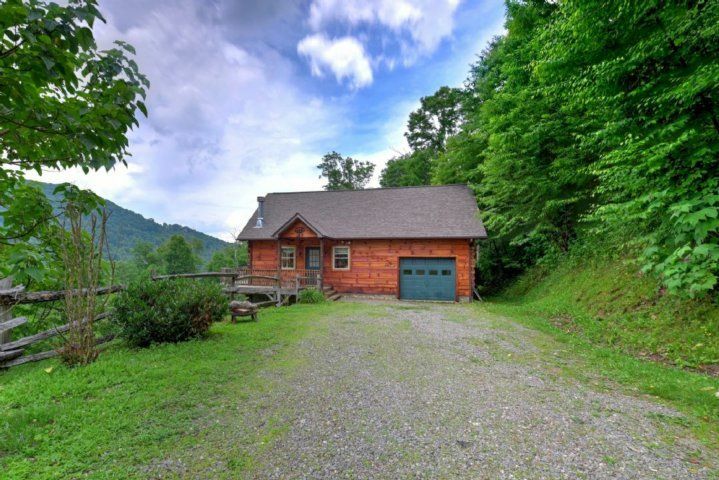 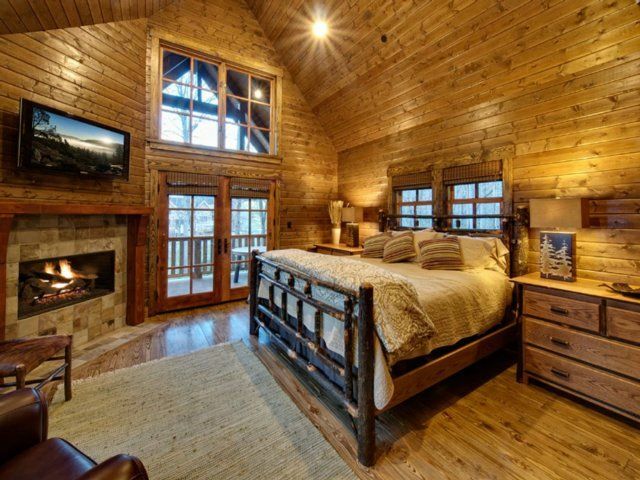 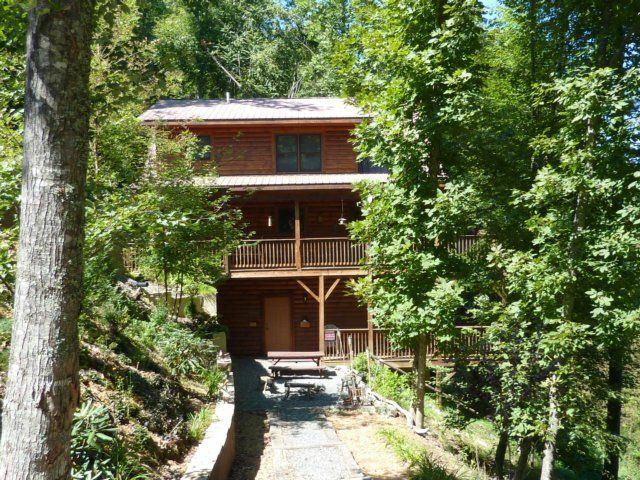 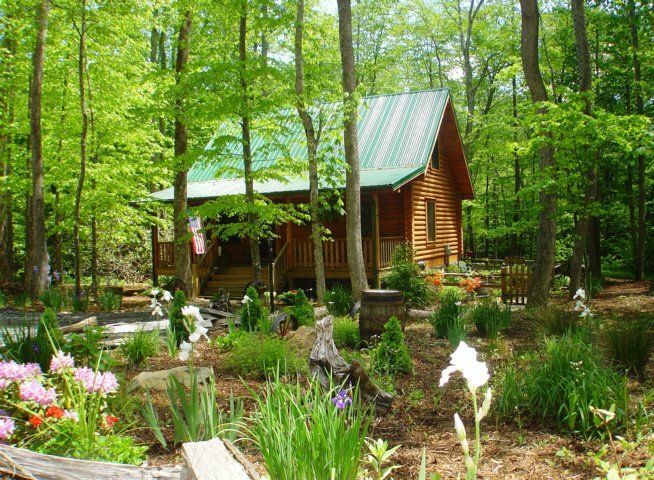 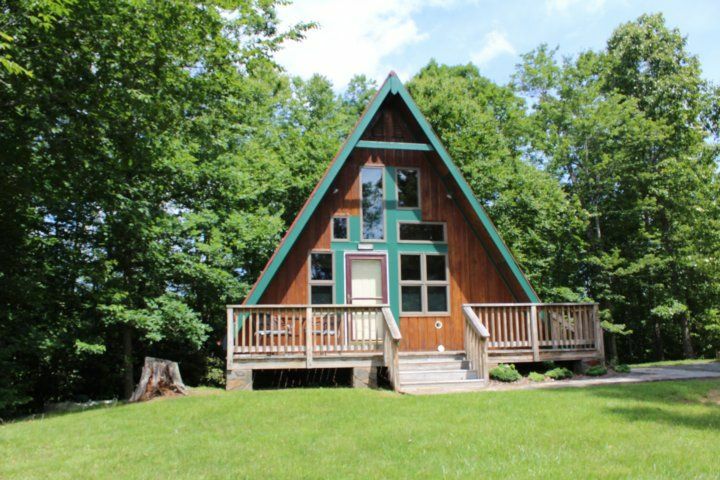 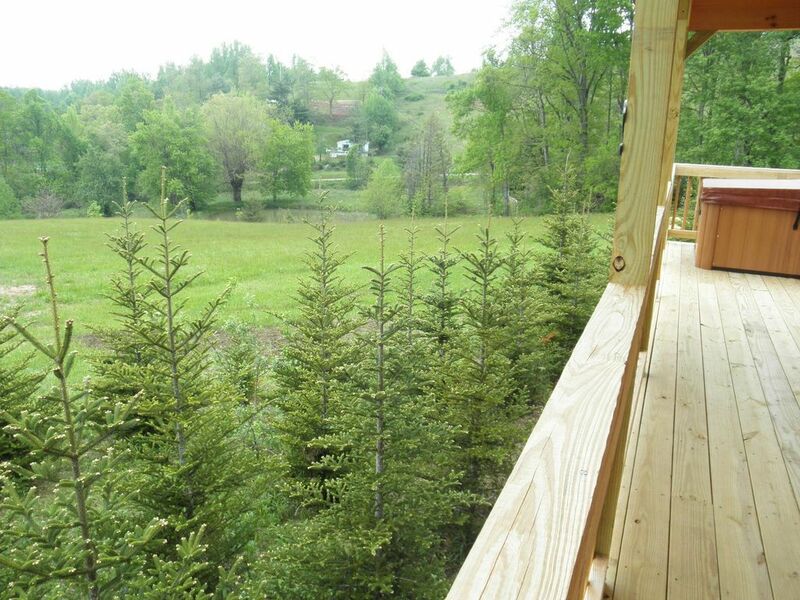 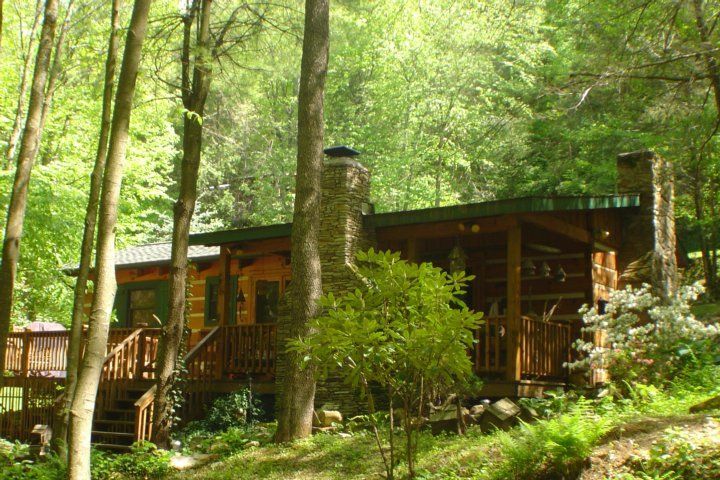 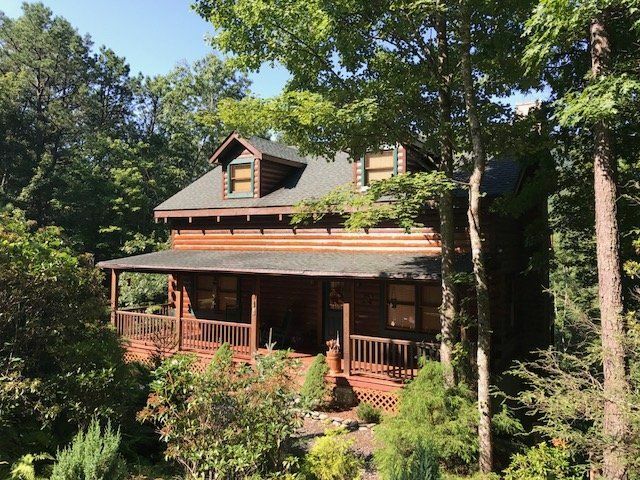 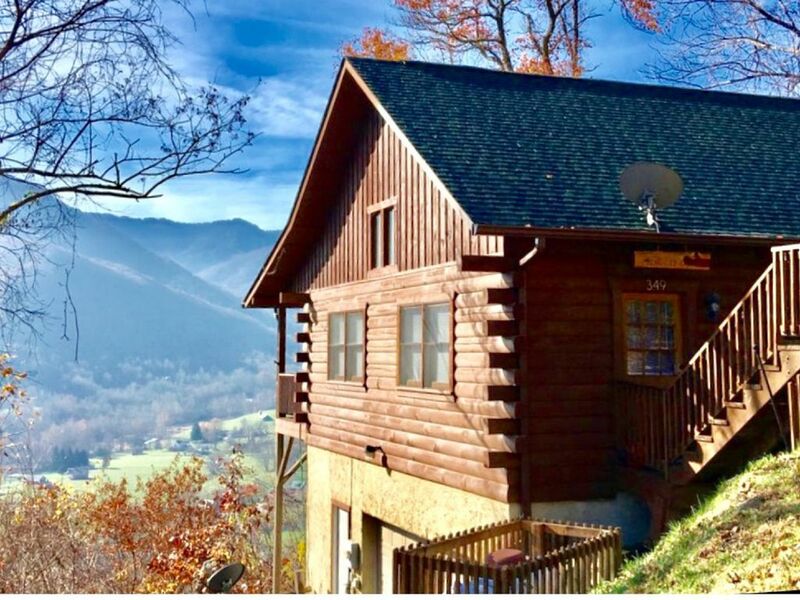 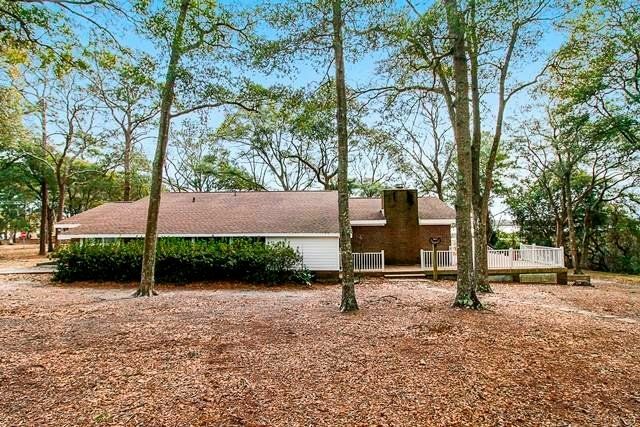 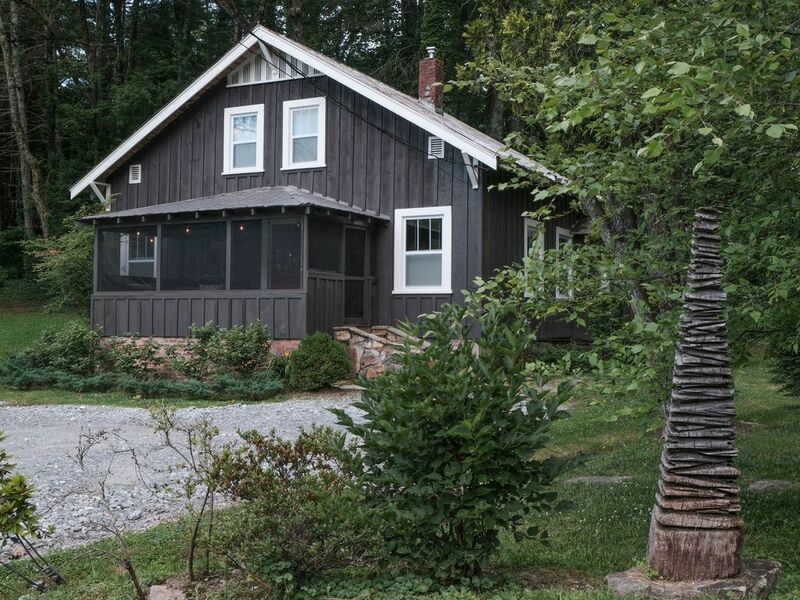 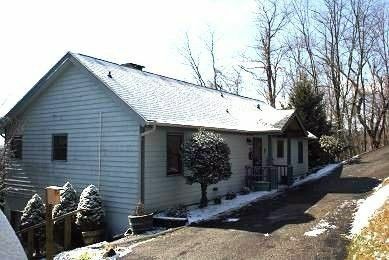 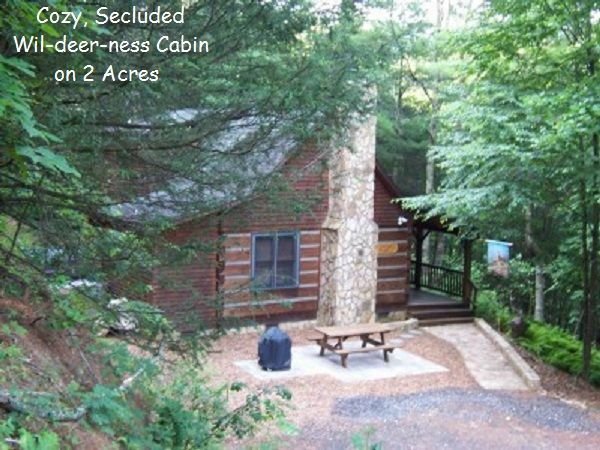 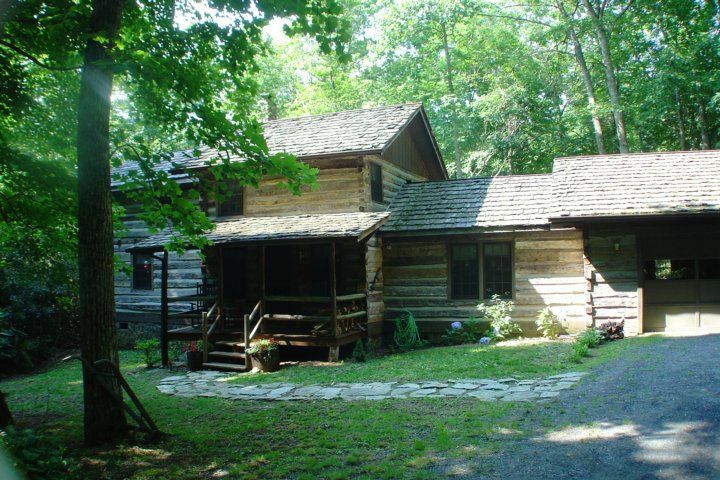 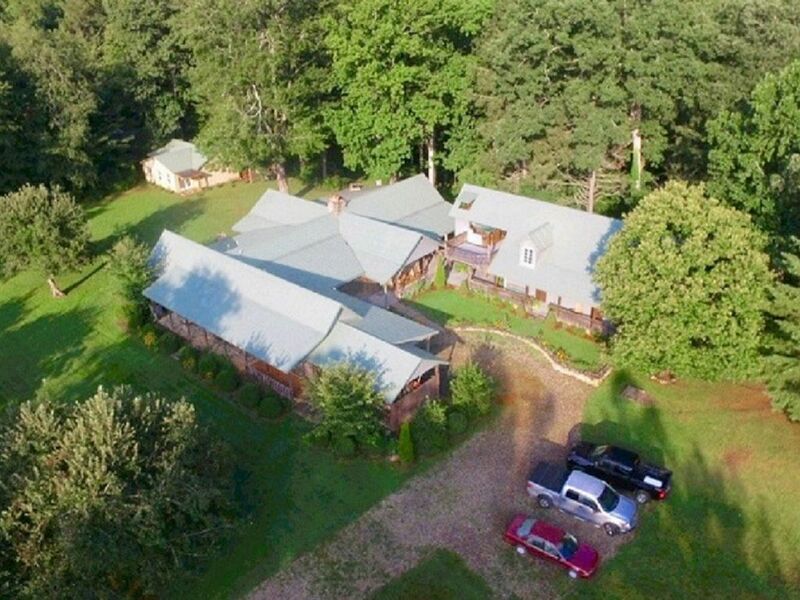 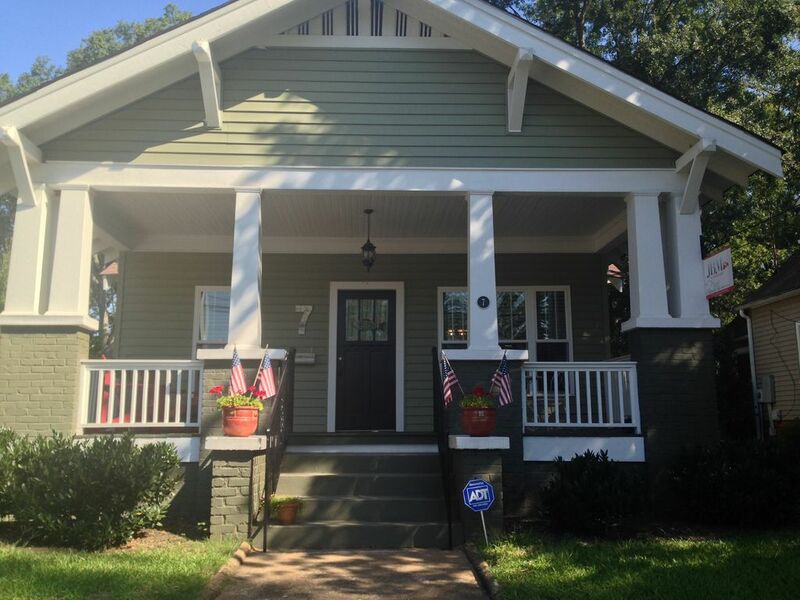 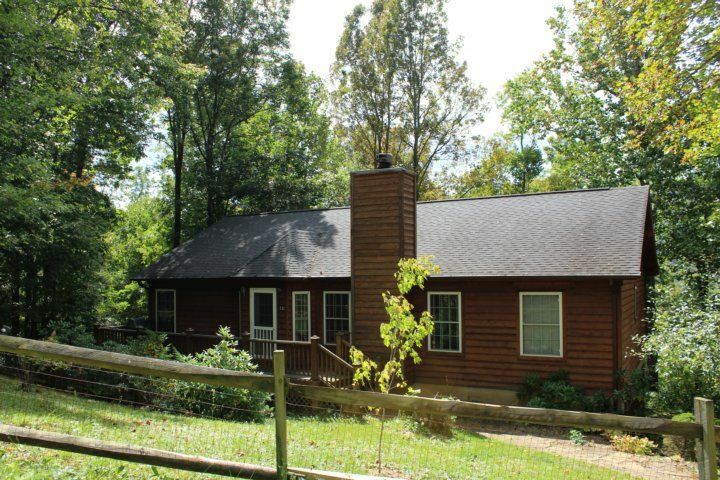 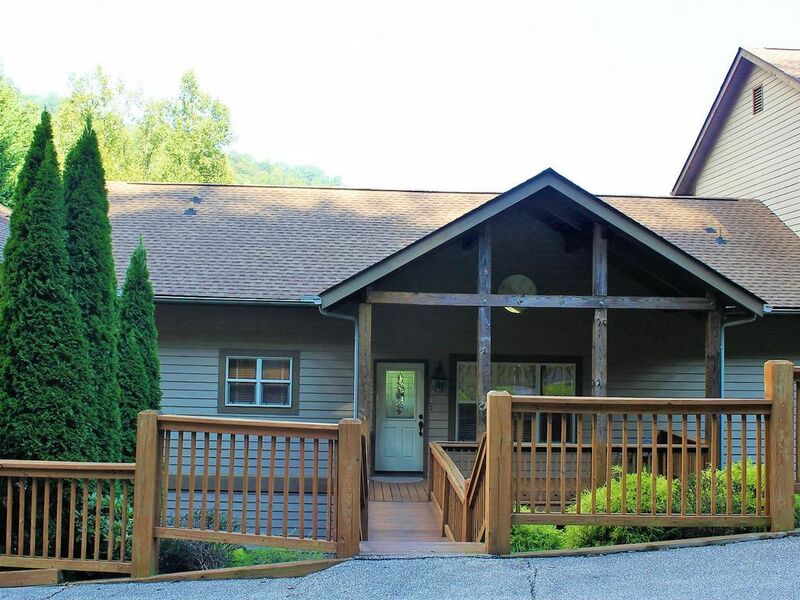 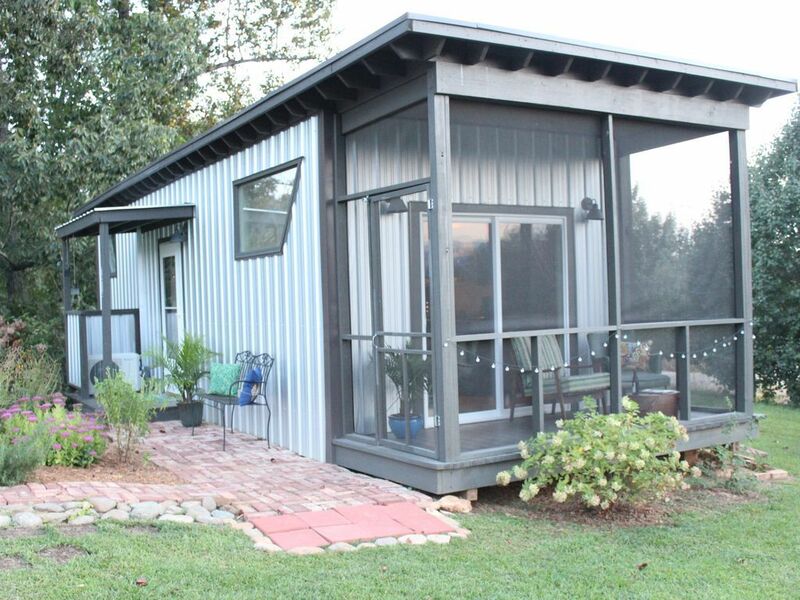 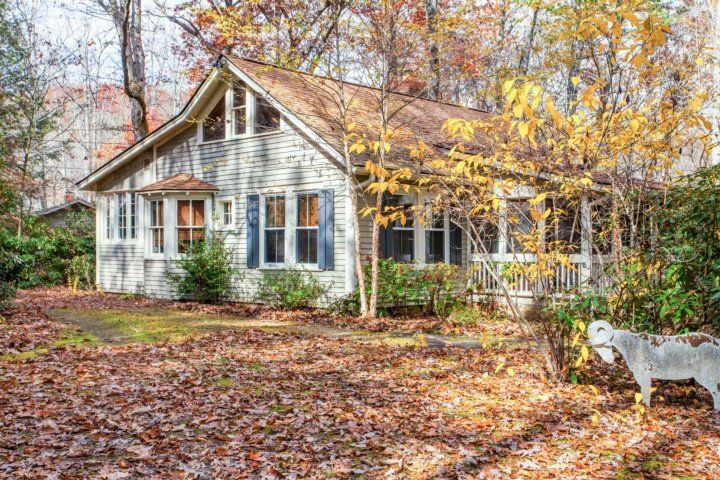 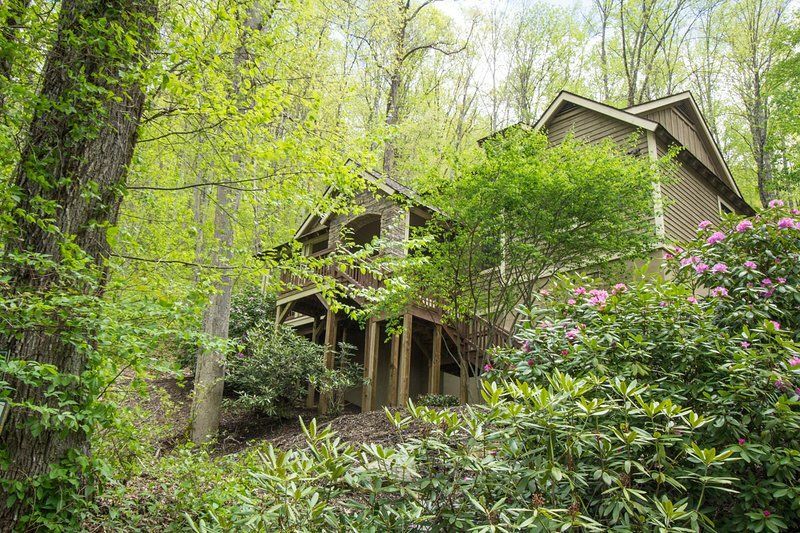 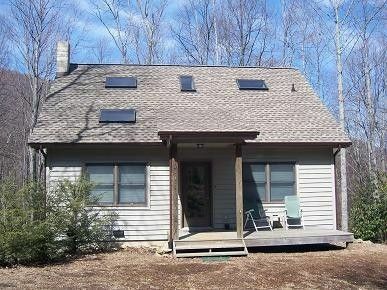 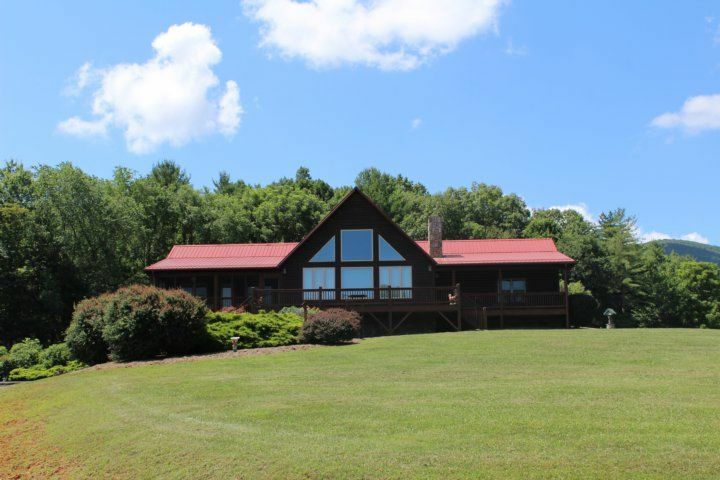 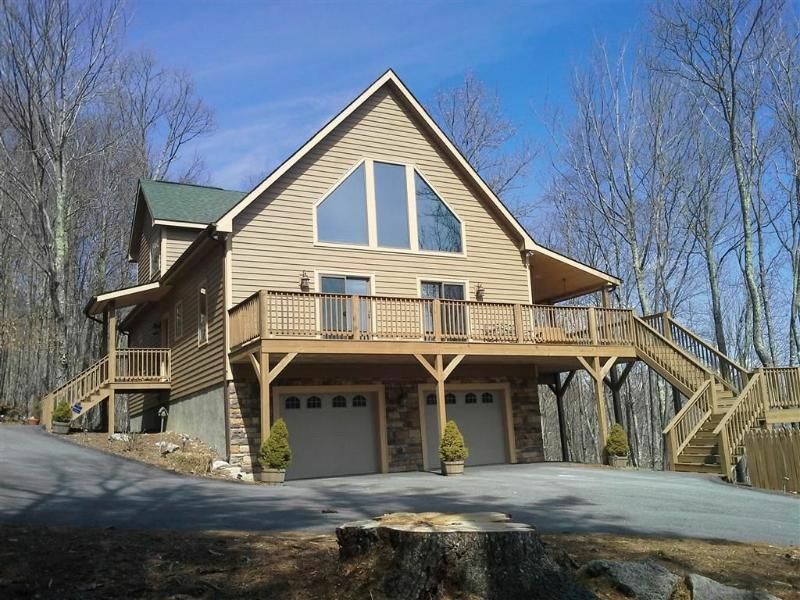 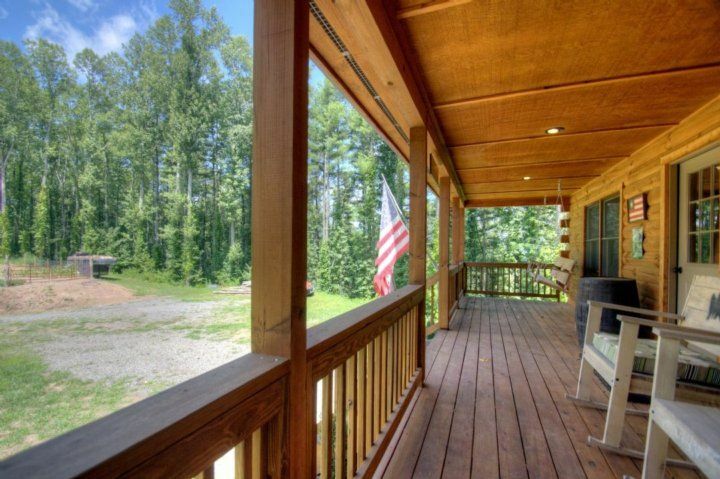 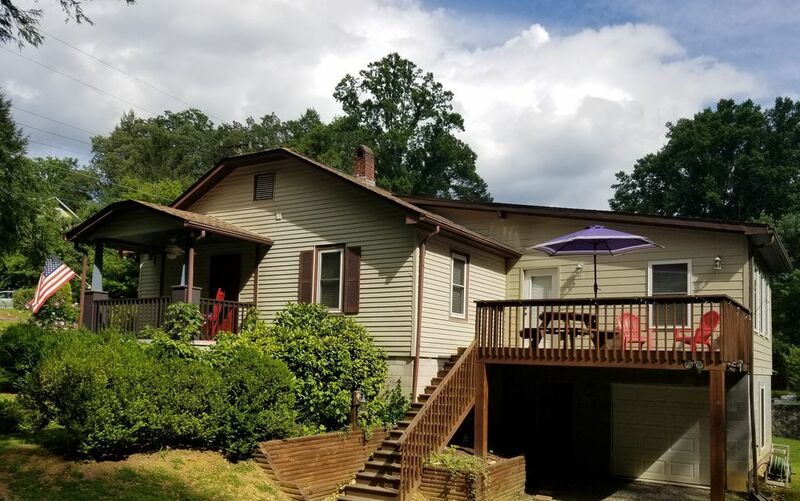 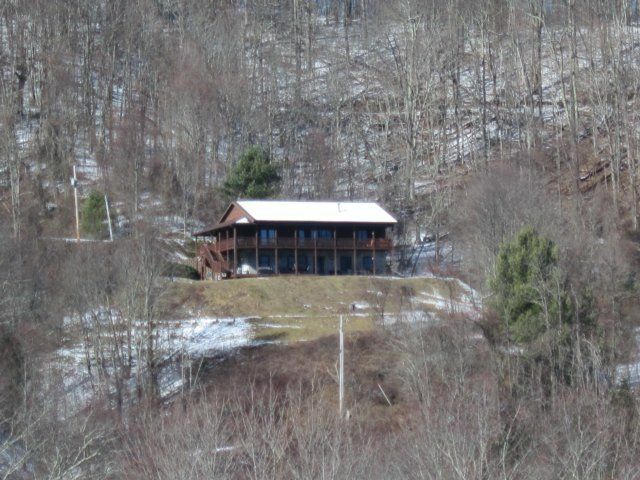 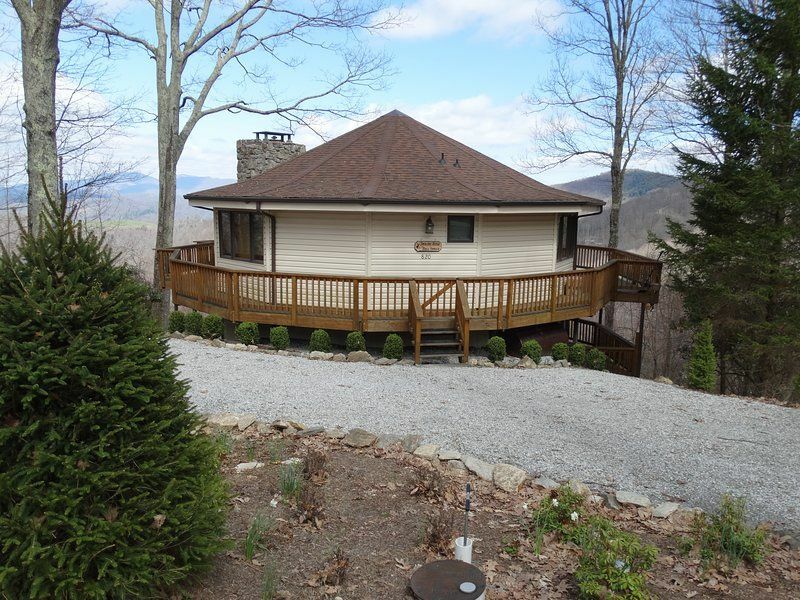 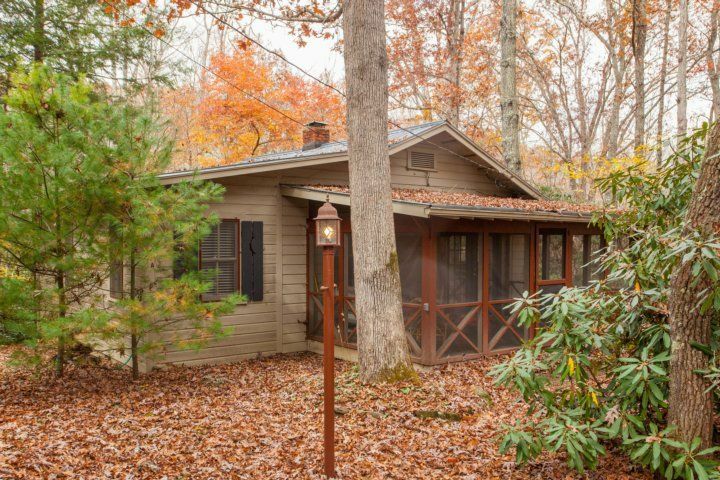 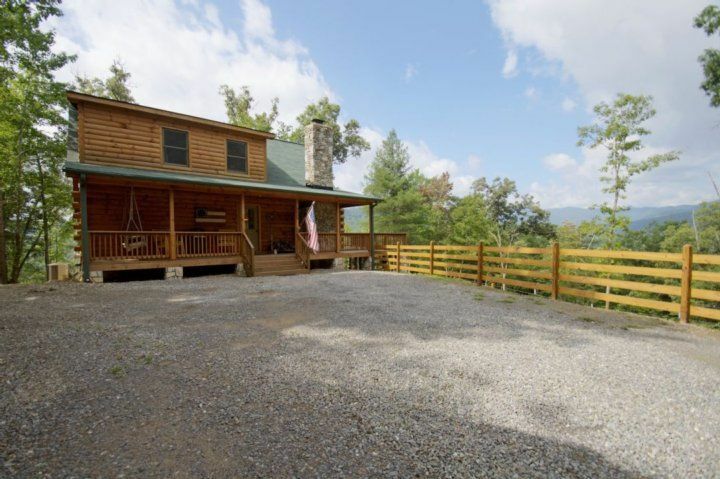 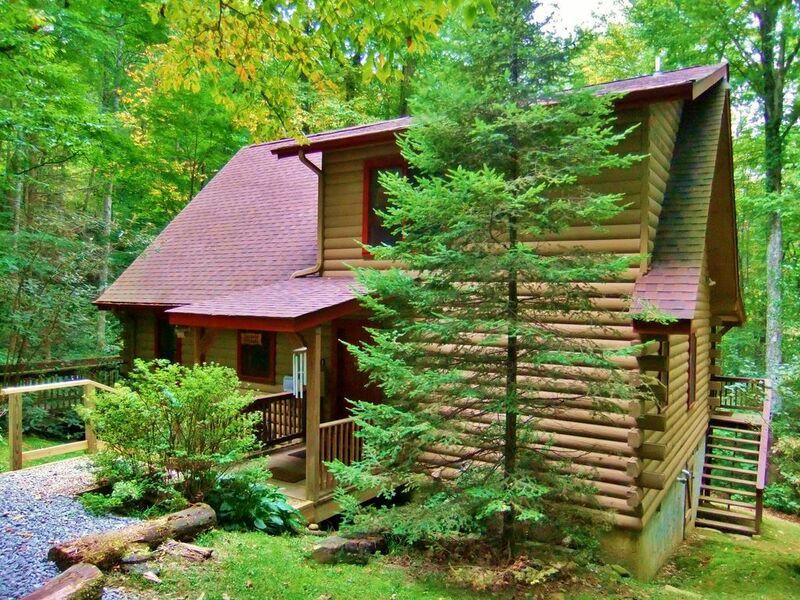 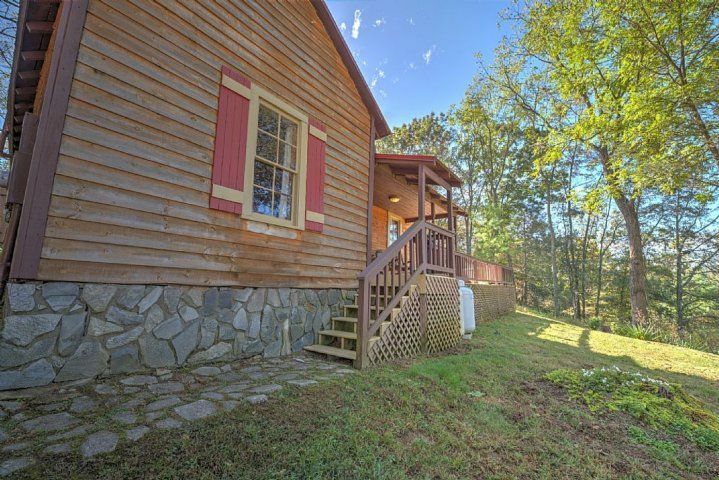 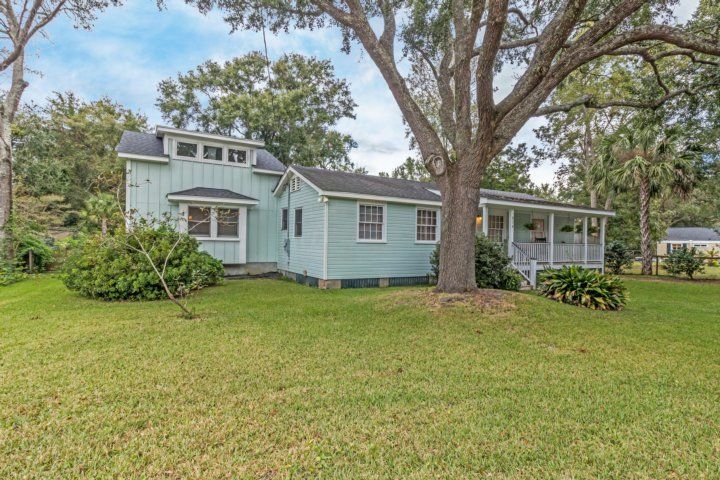 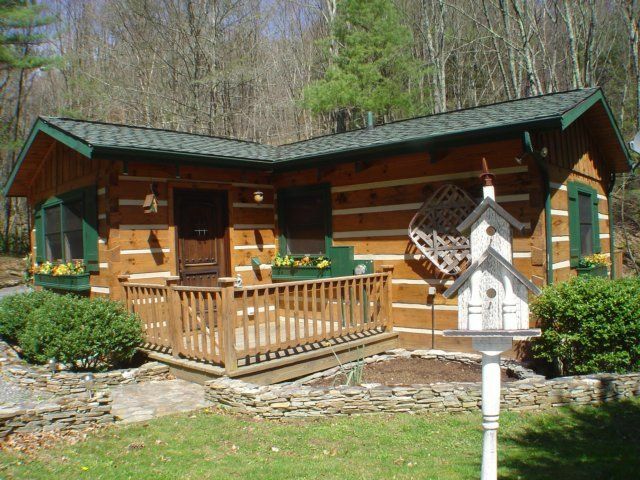 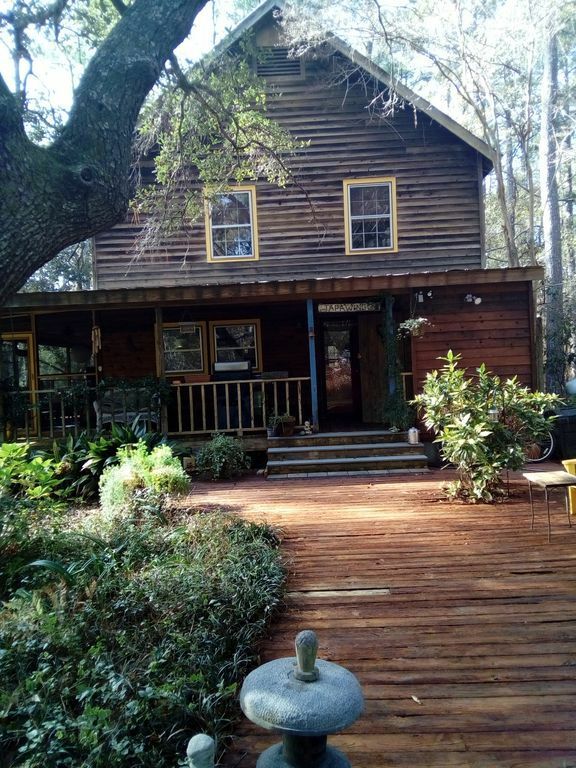 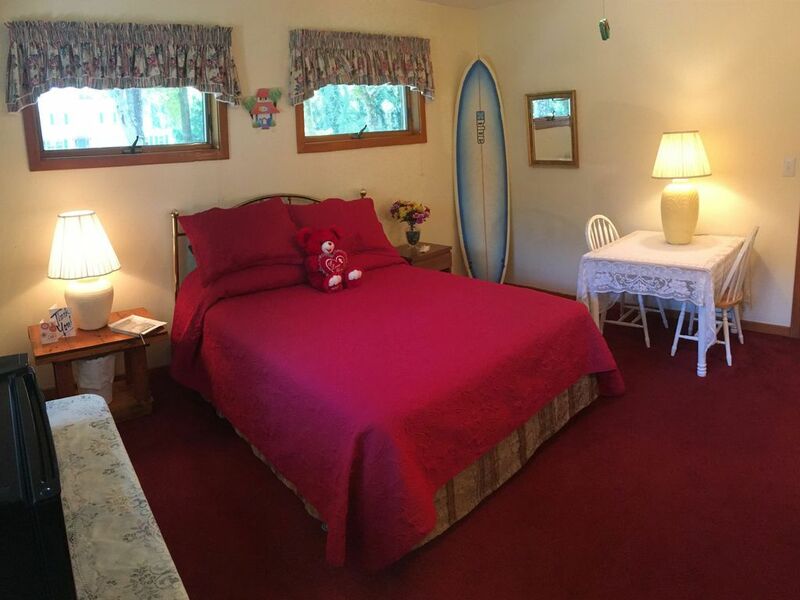 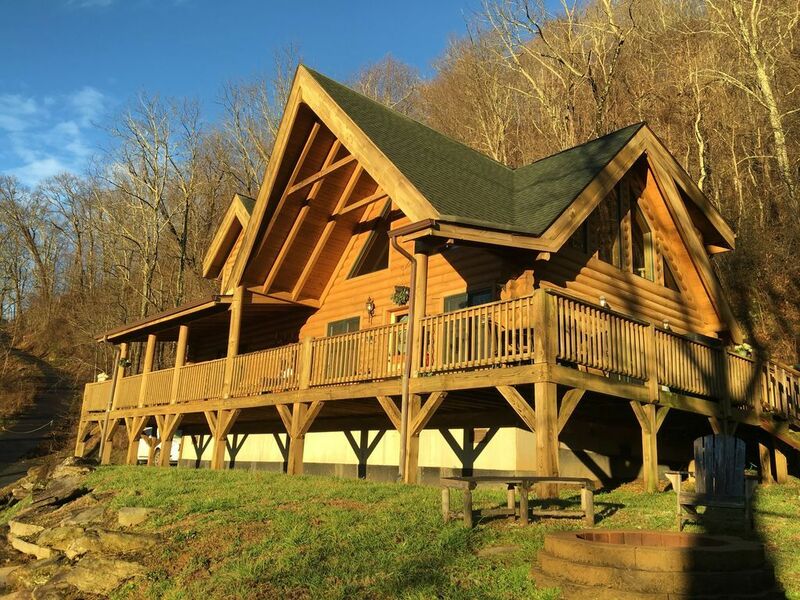 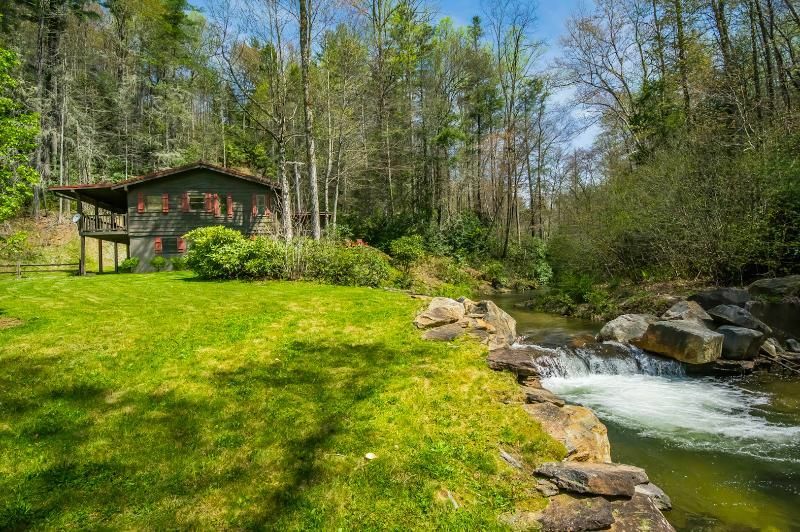 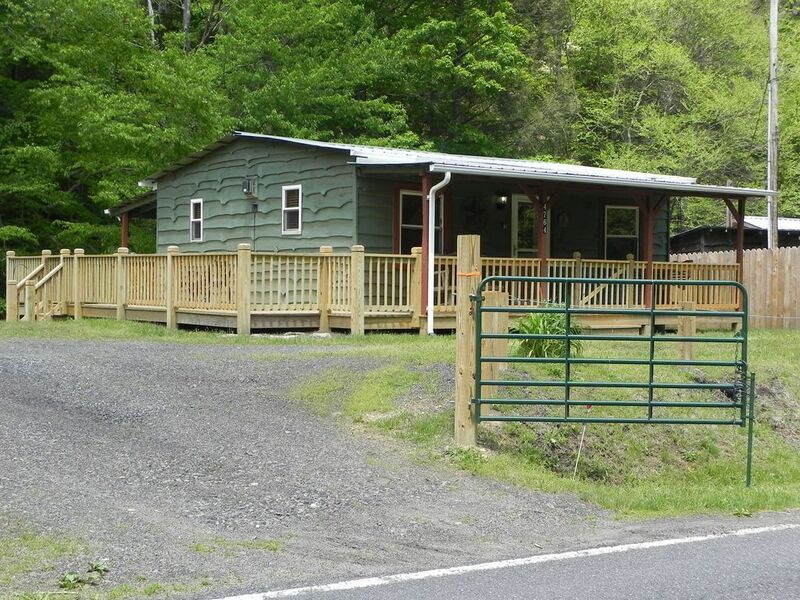 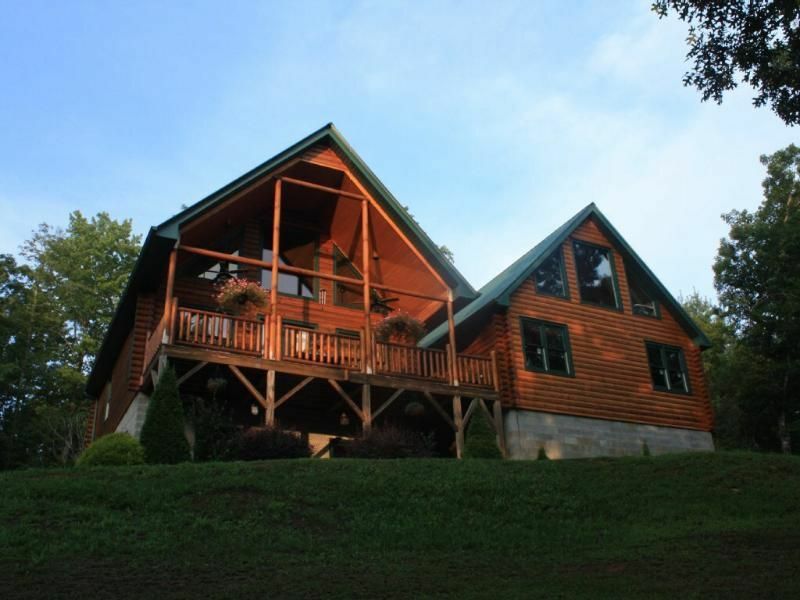 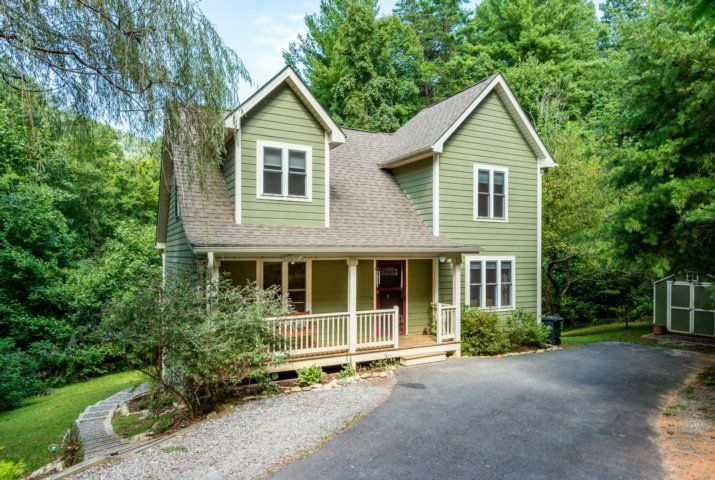 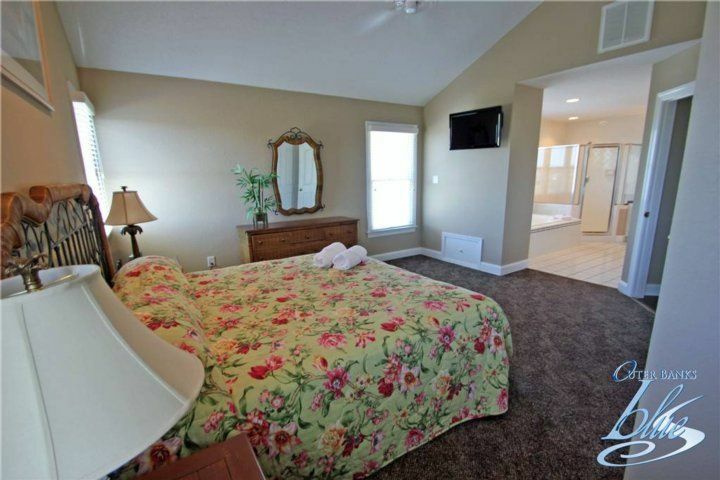 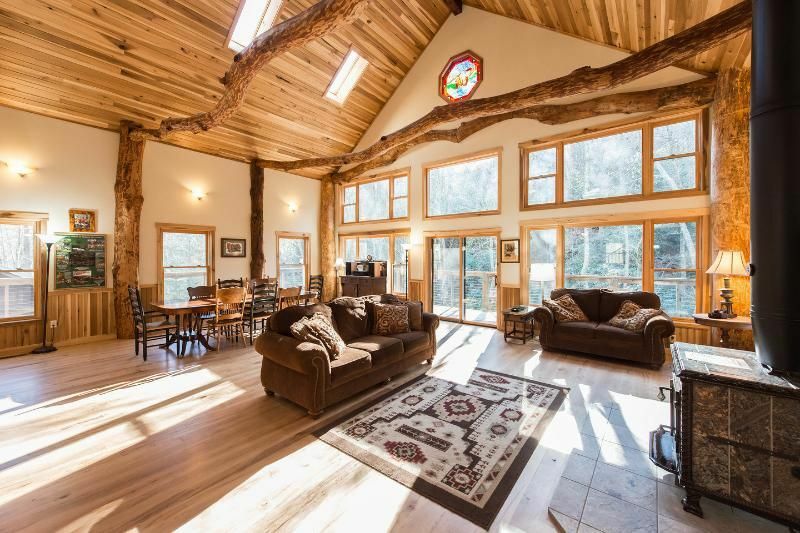 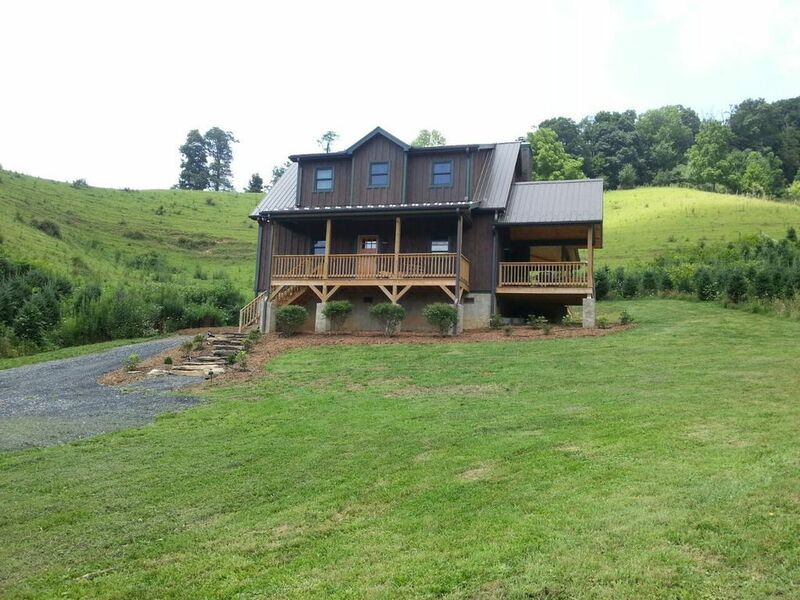 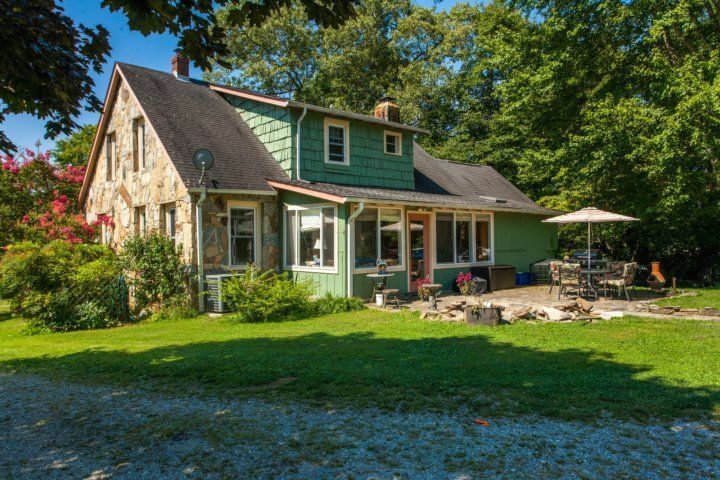 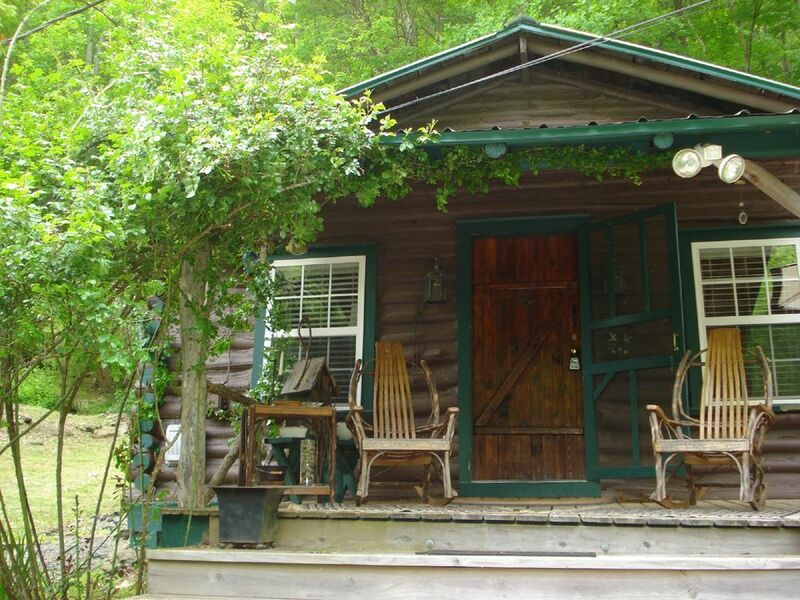 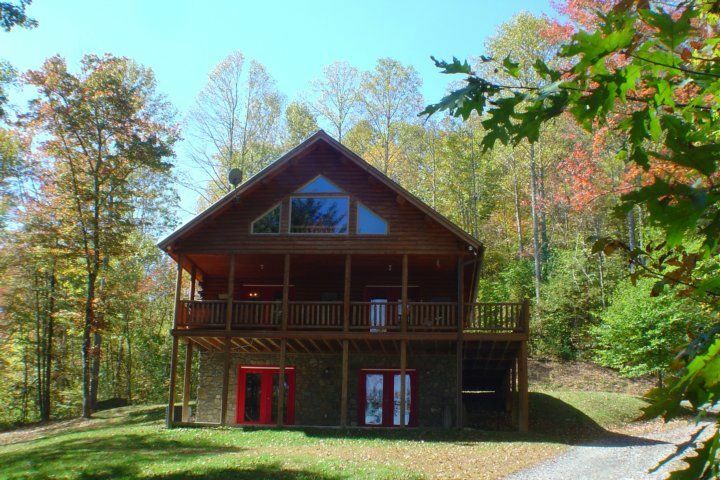 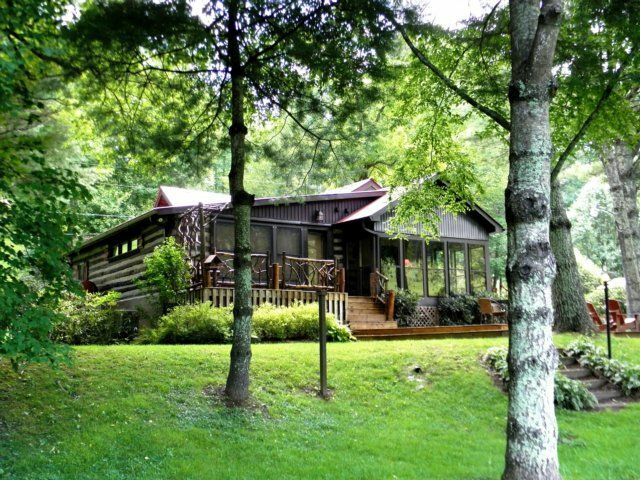 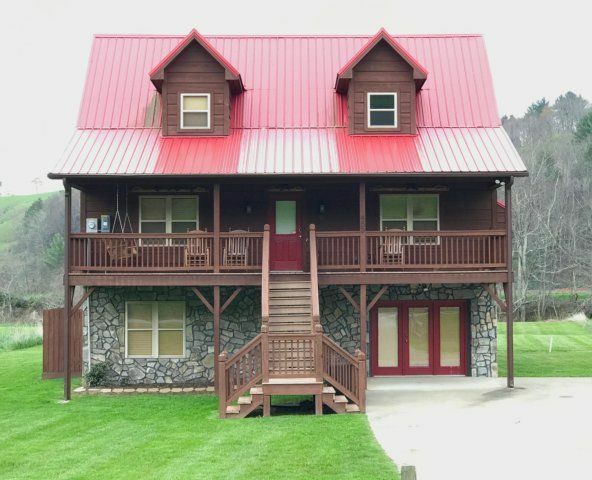 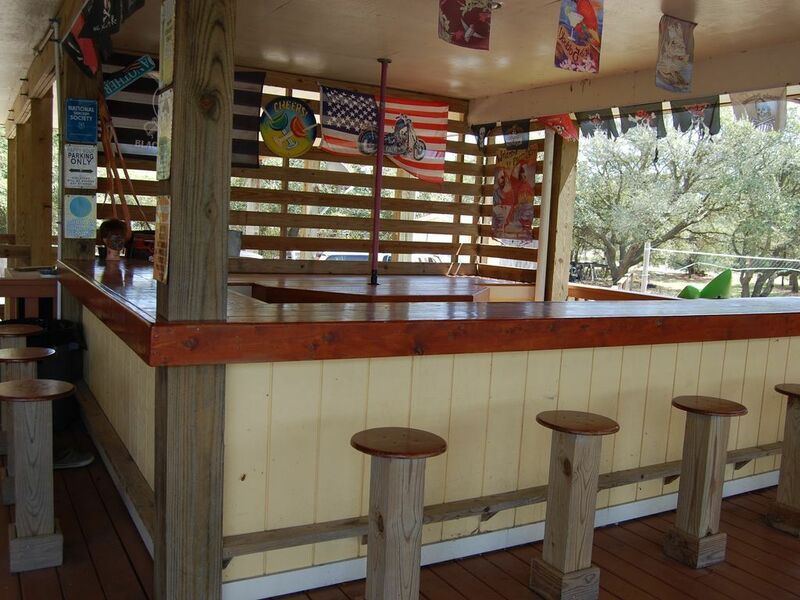 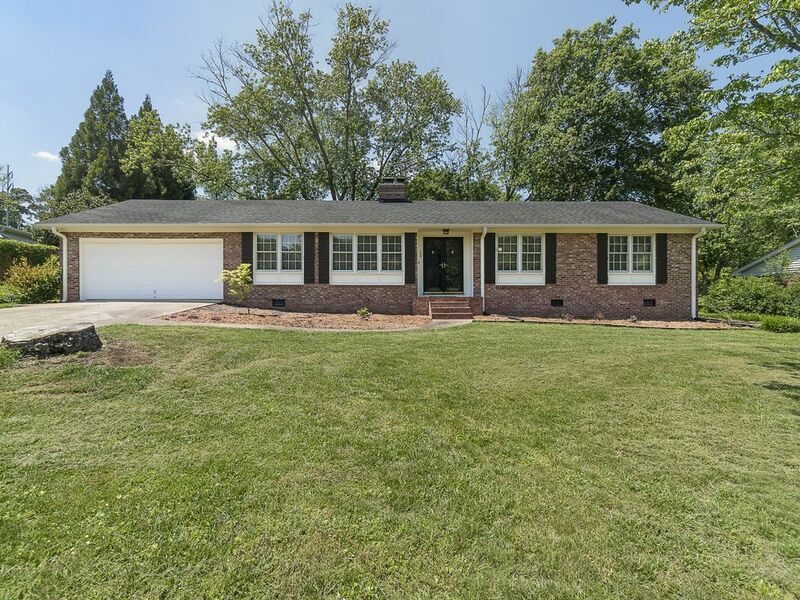 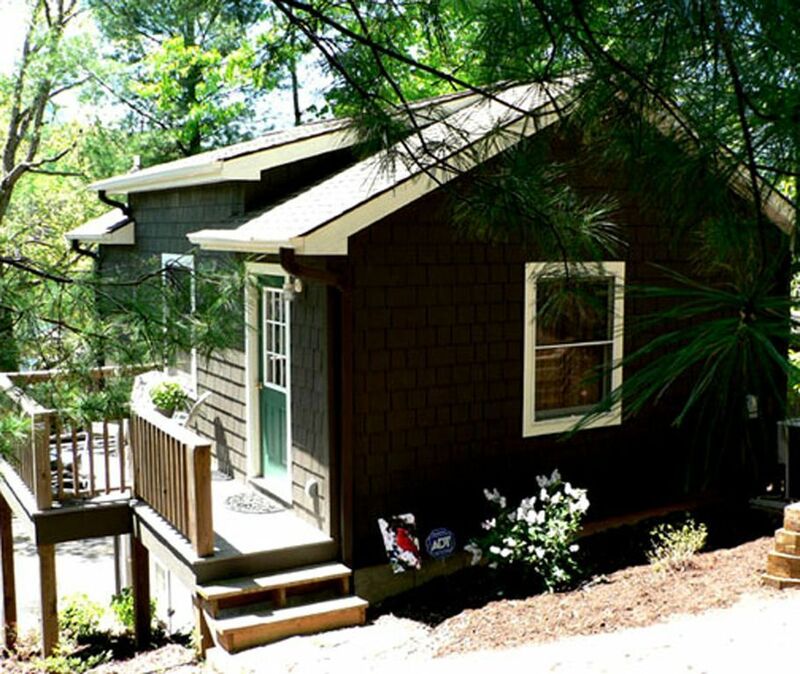 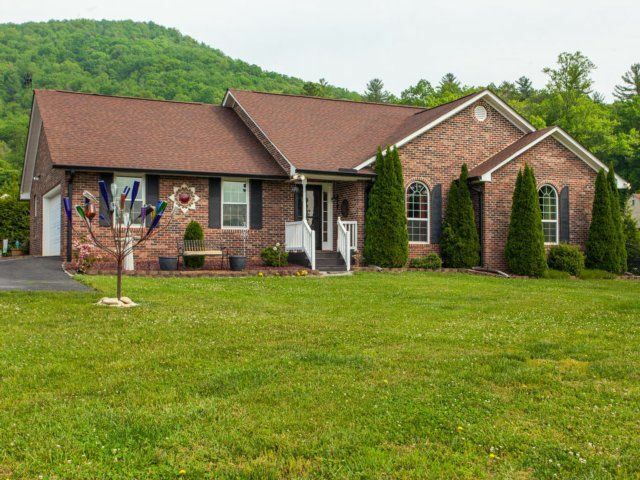 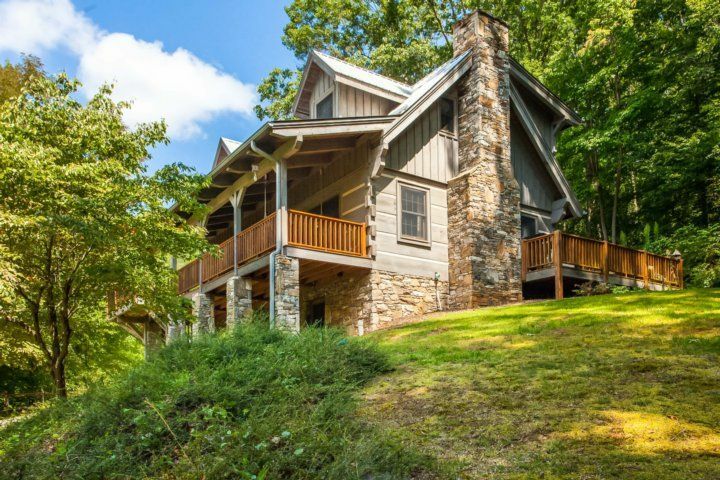 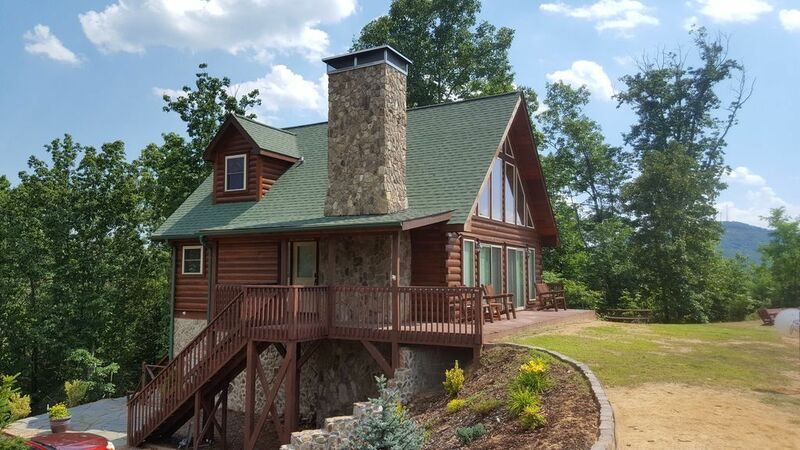 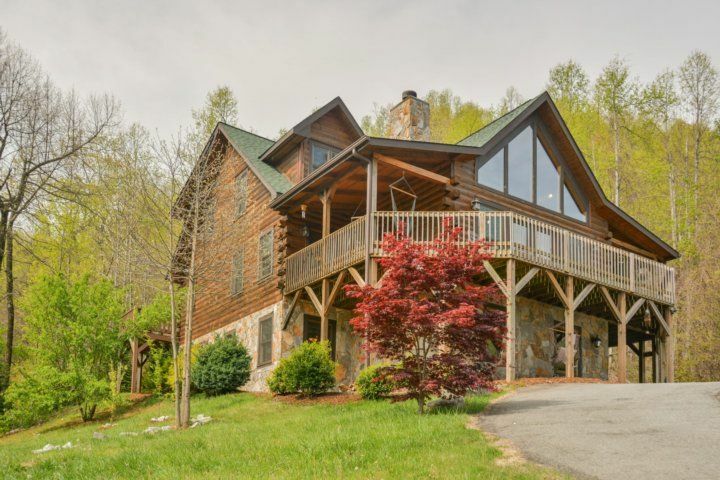 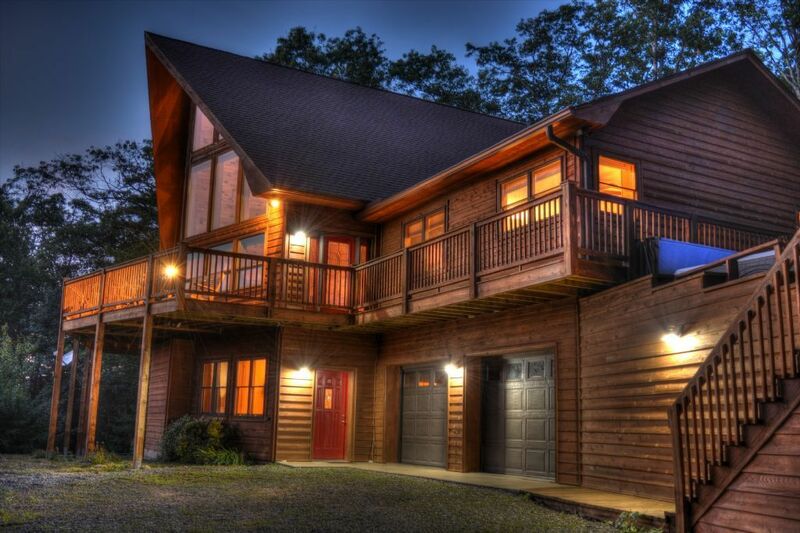 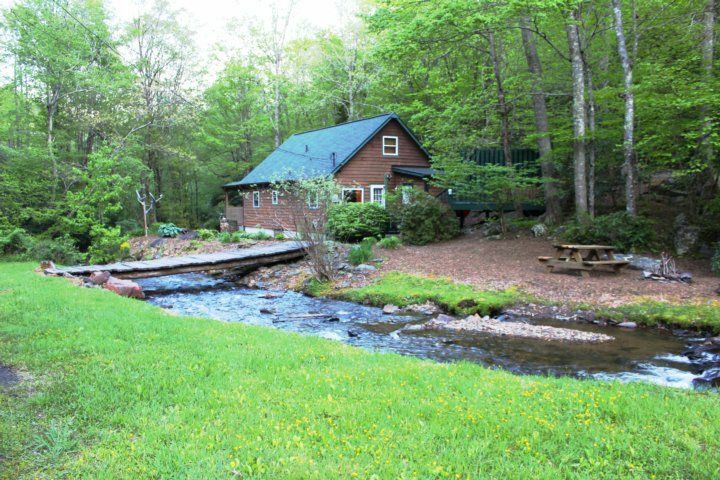 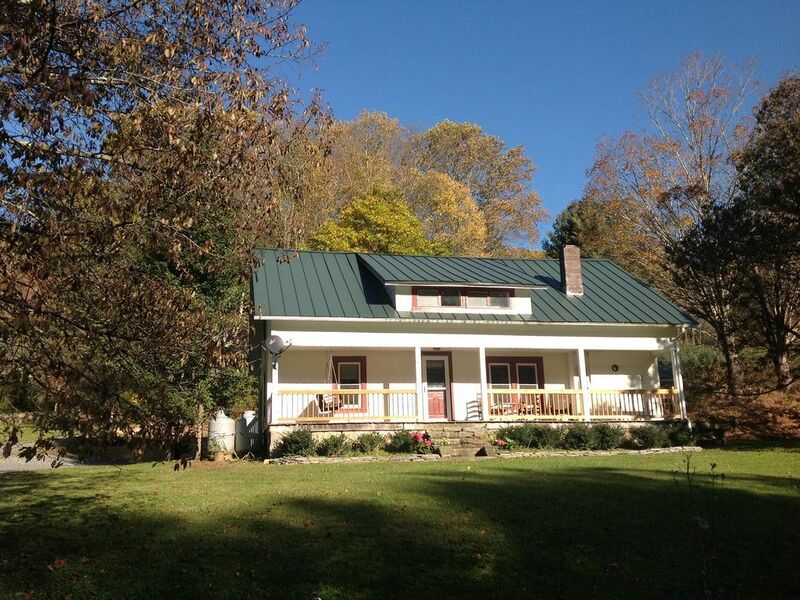 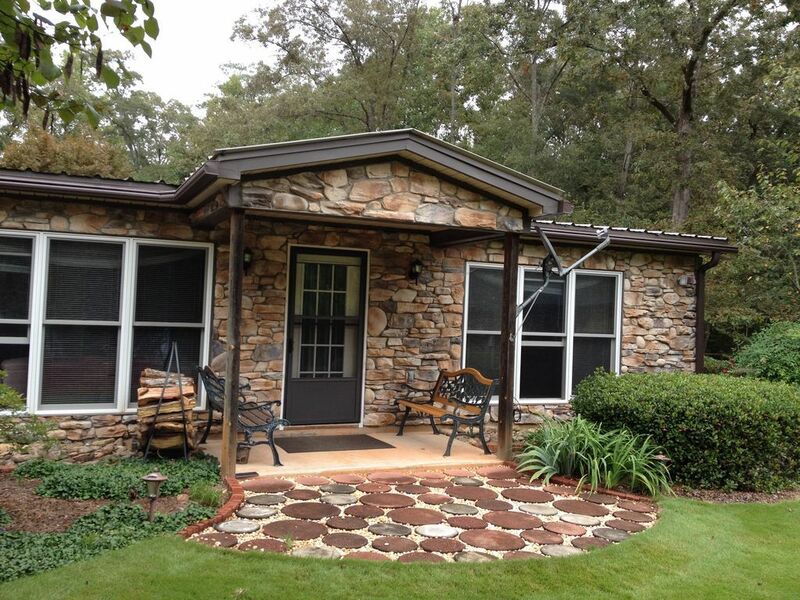 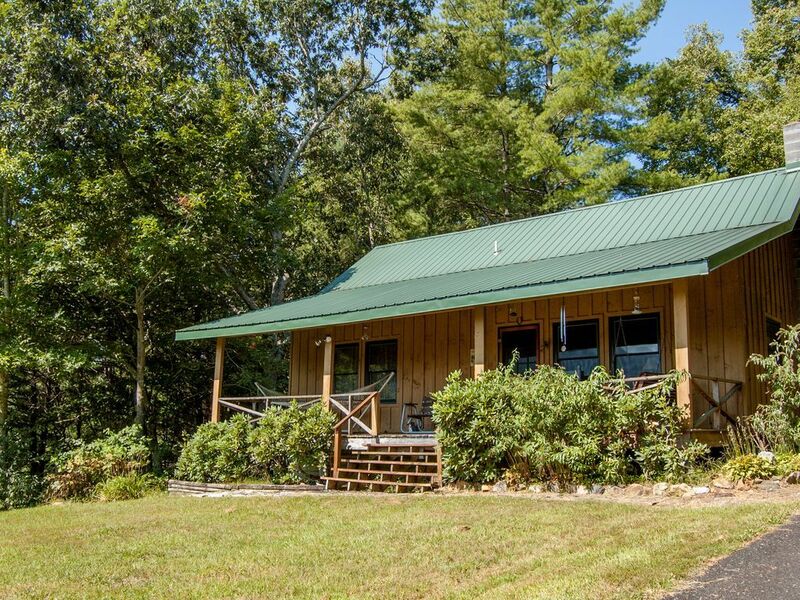 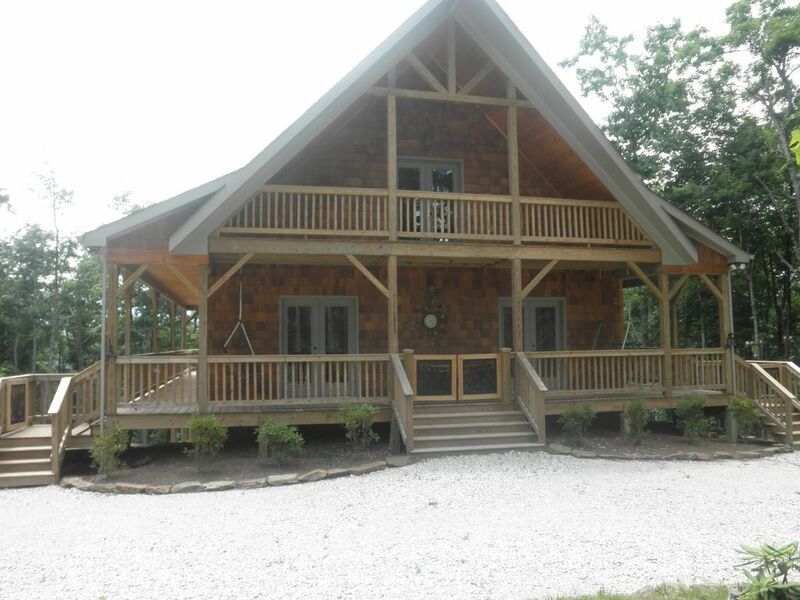 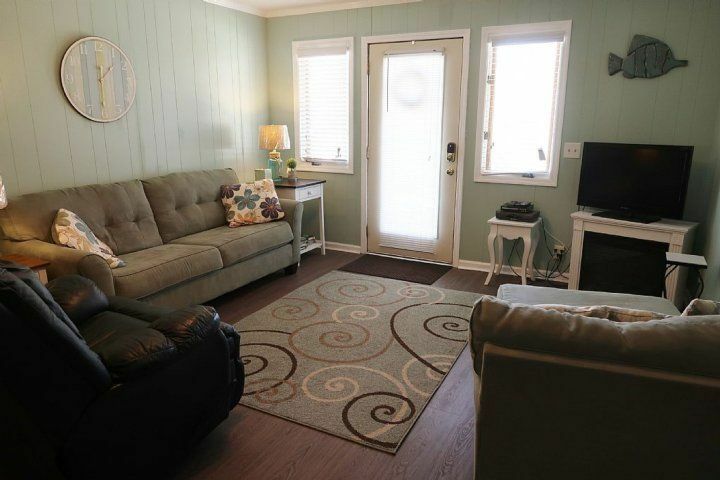 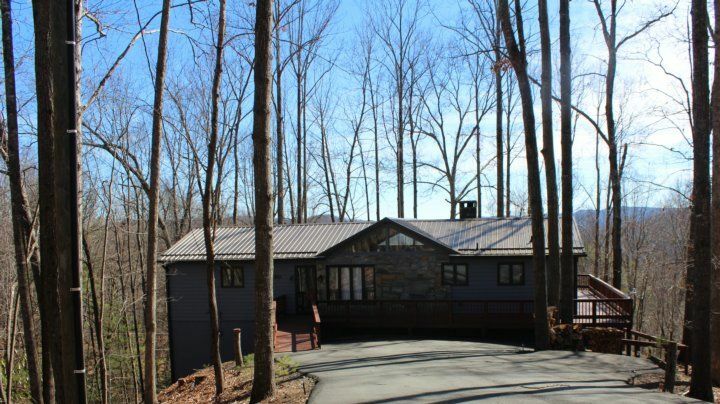 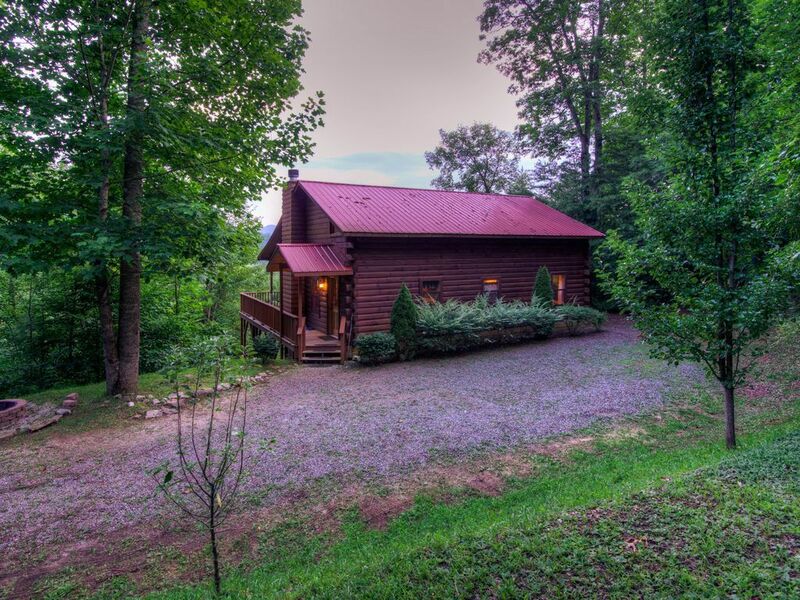 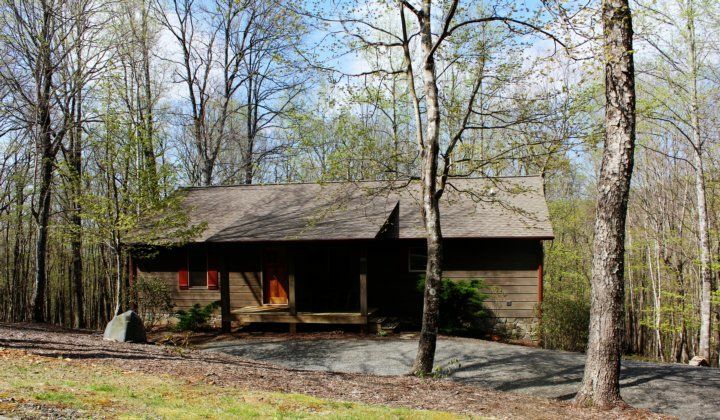 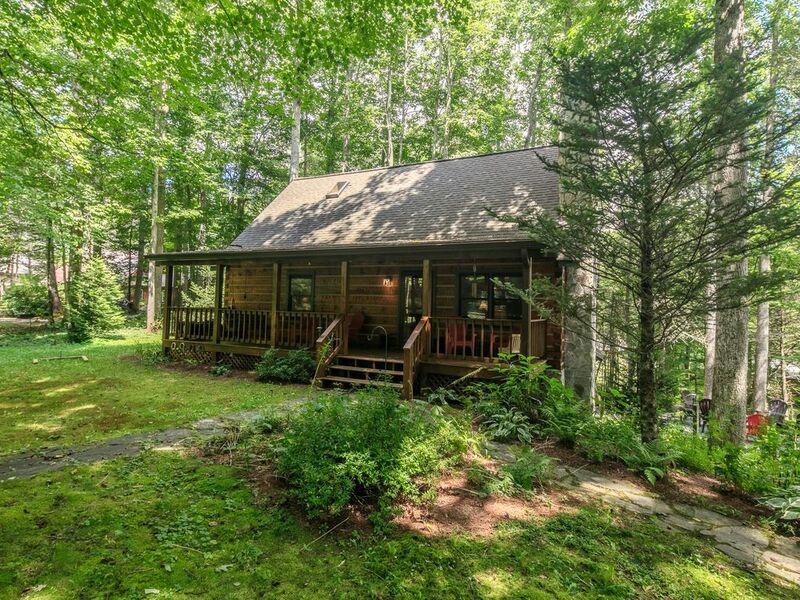 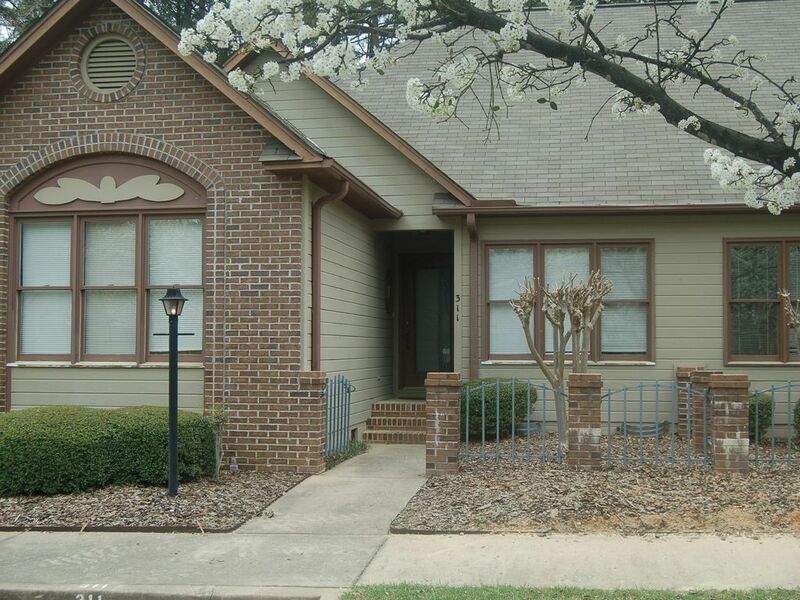 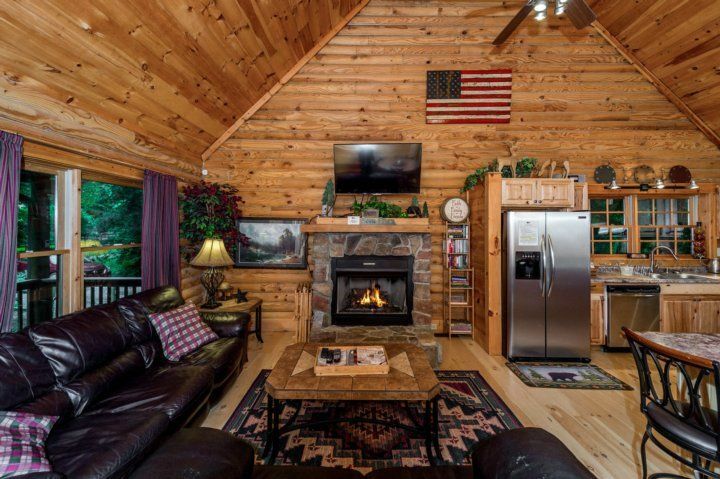 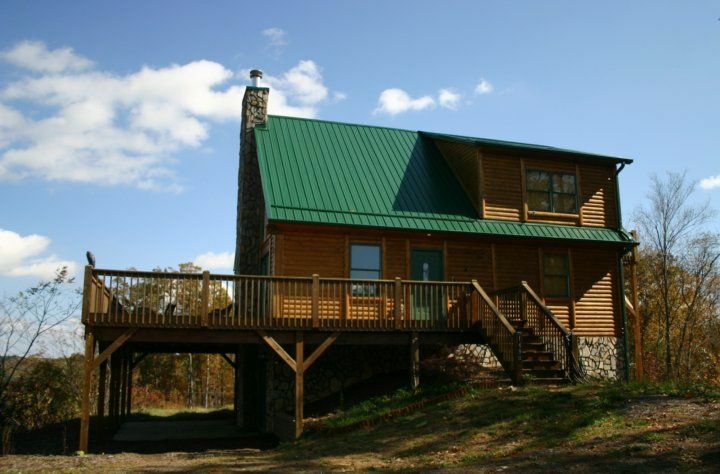 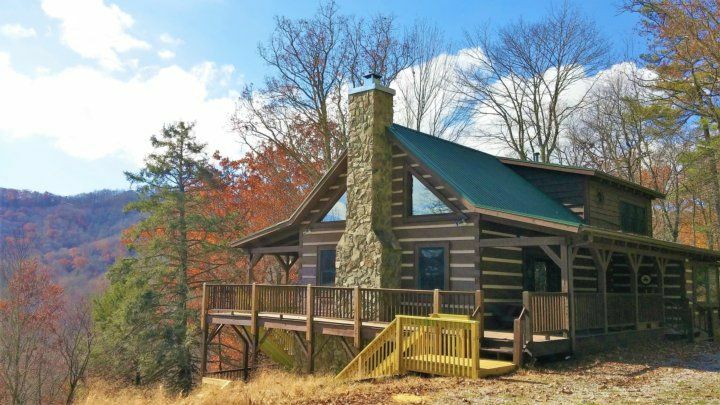 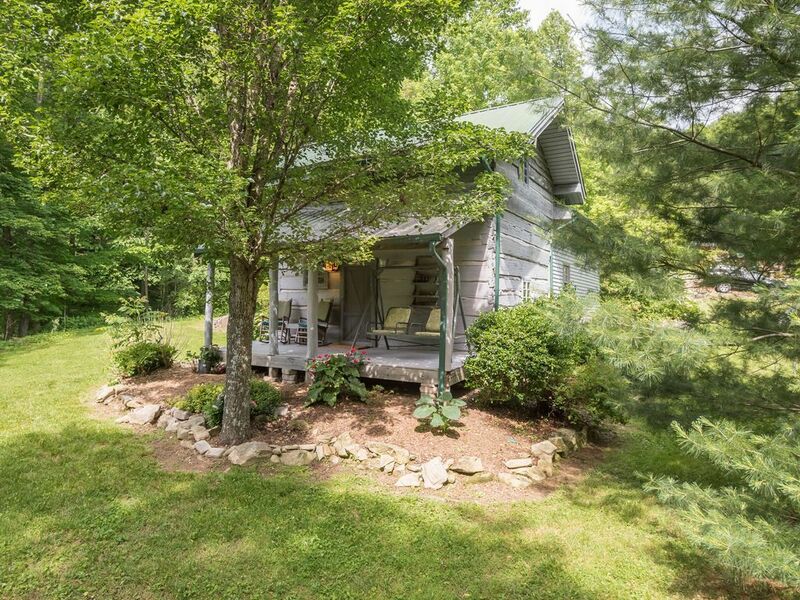 Ground Level: Bedroom with a Duobunk and a Bunkbed/Trundle, Bedroom with a Duobunk and 2 Twins, Full Hall Bath with 2 Sinks, Rec Room with Pool Table, Table (4), 6 Bar Chairs, Wet Bar, Full Fridge, Icemaker, TV, Washer and Dryer. 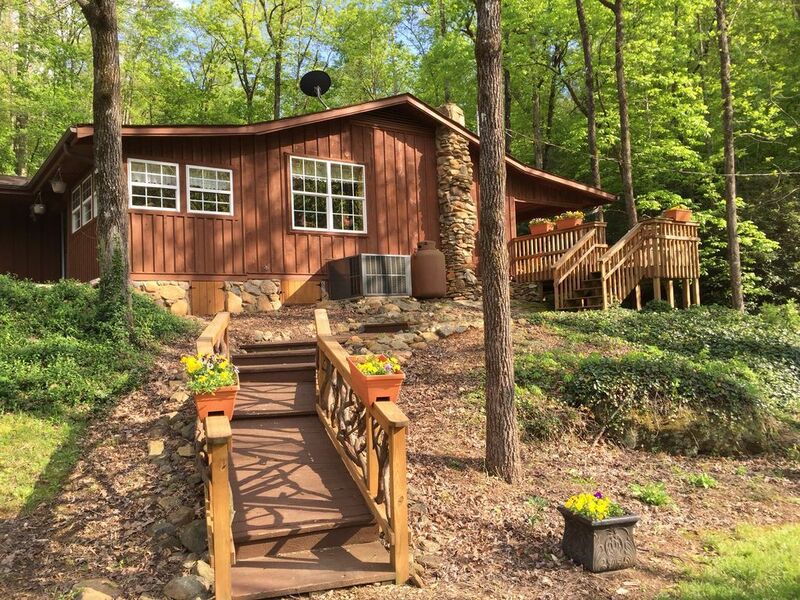 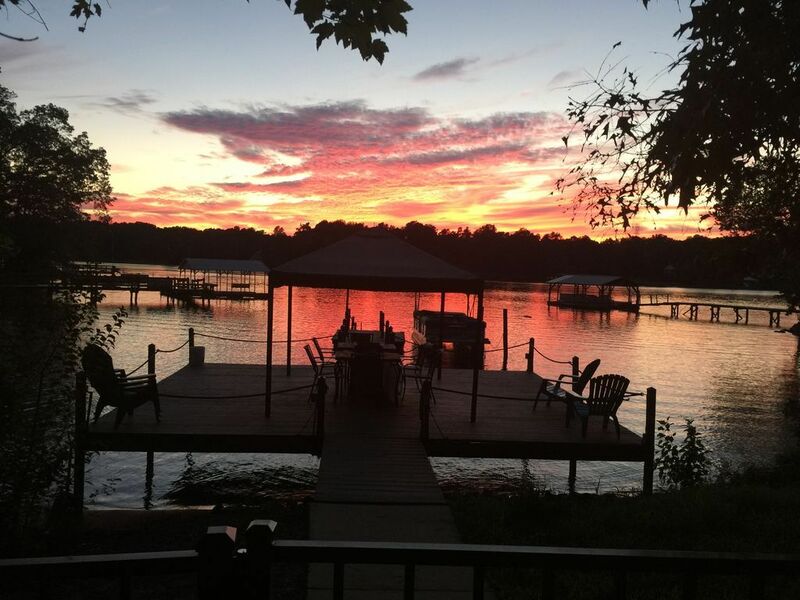 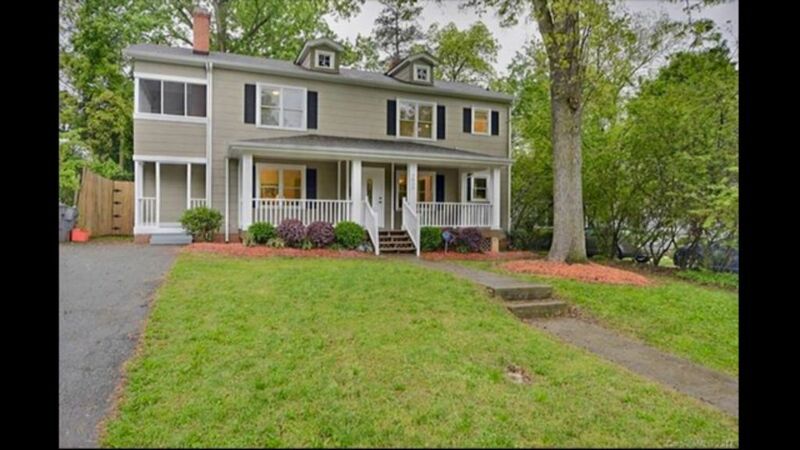 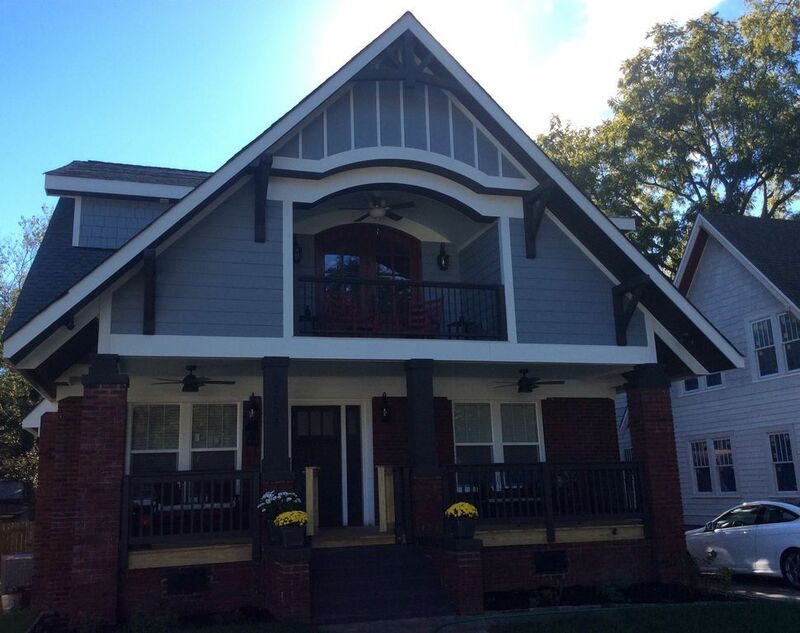 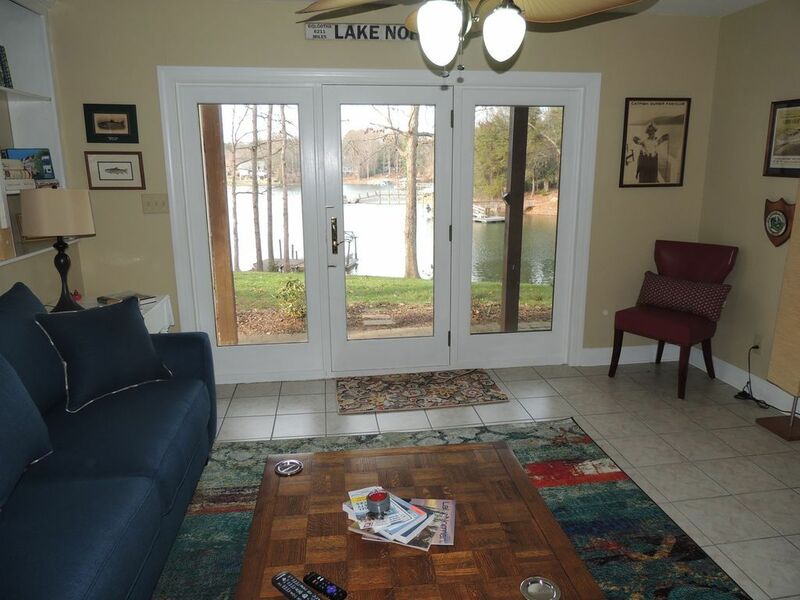 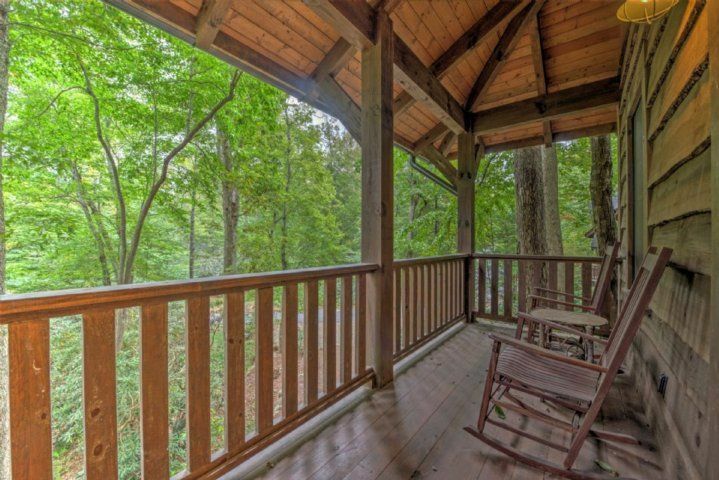 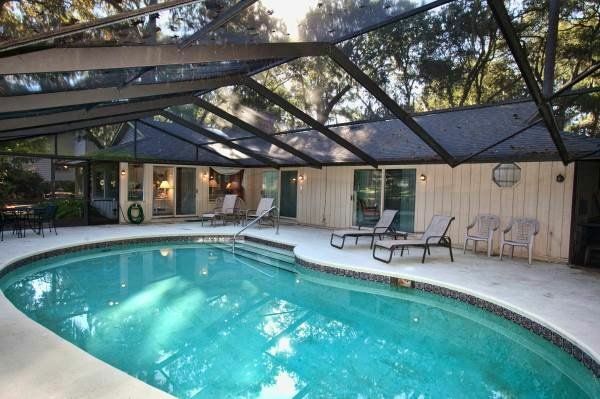 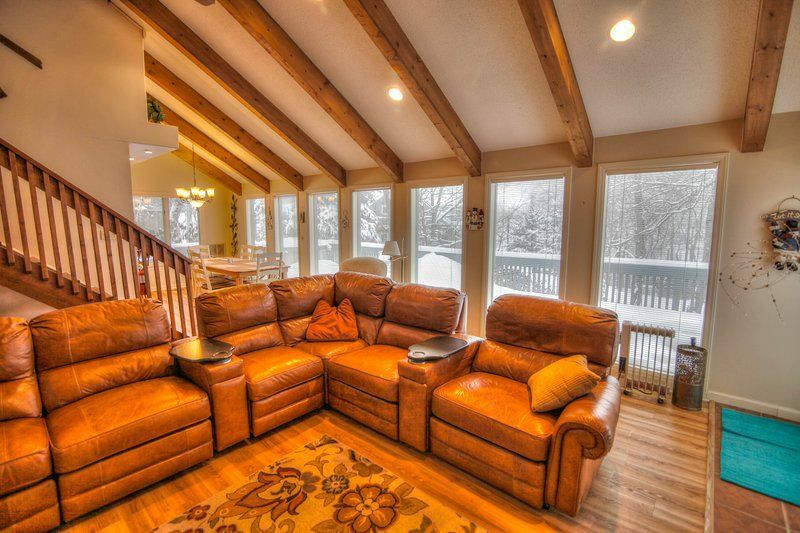 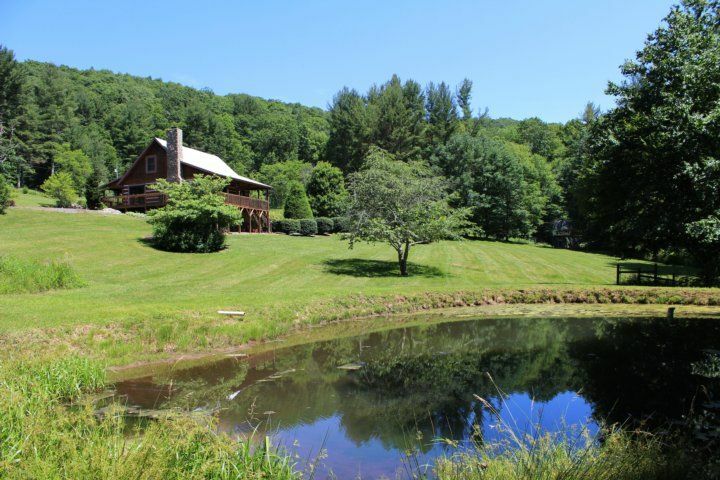 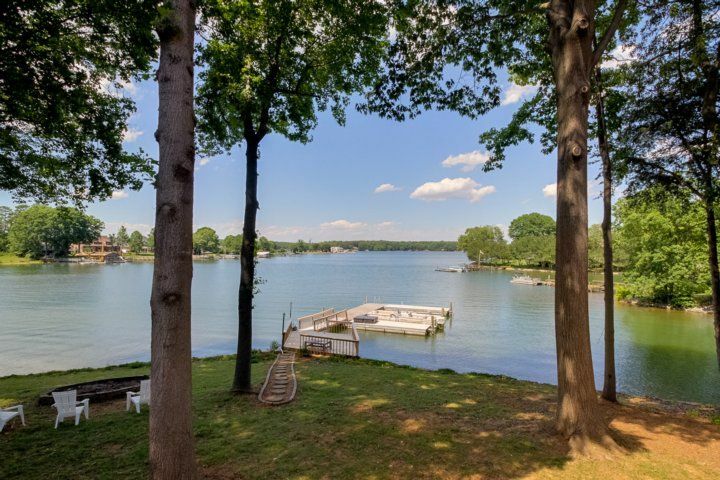 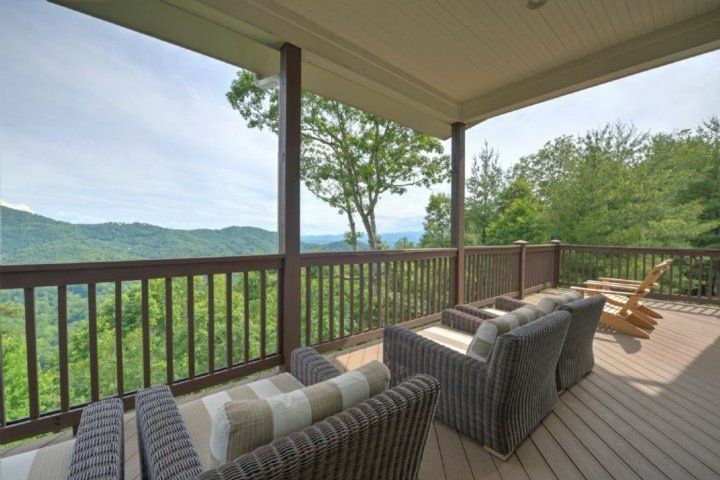 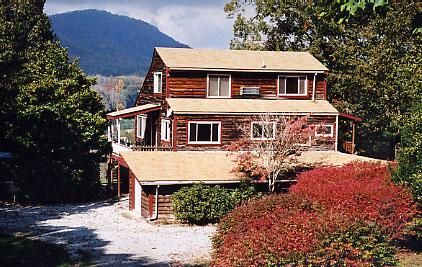 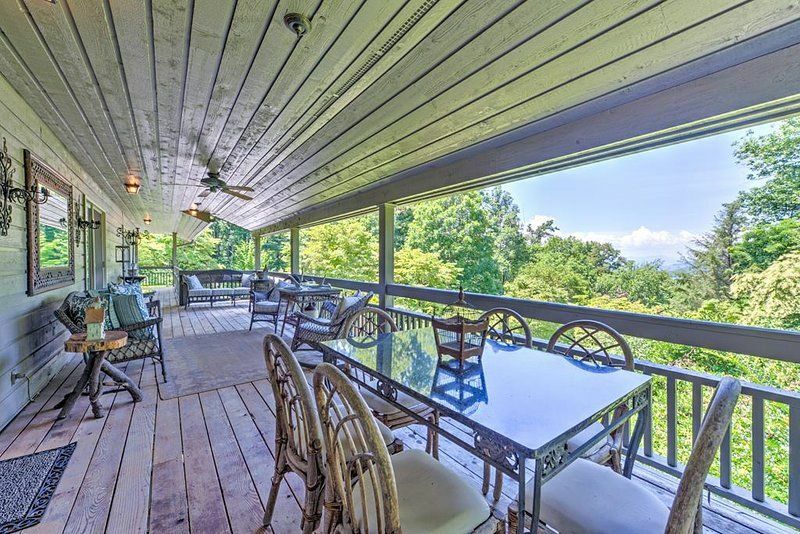 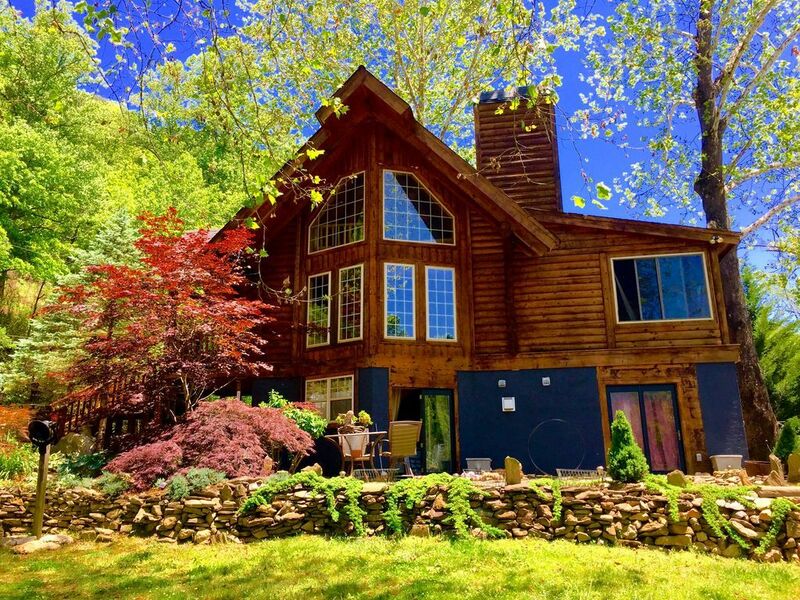 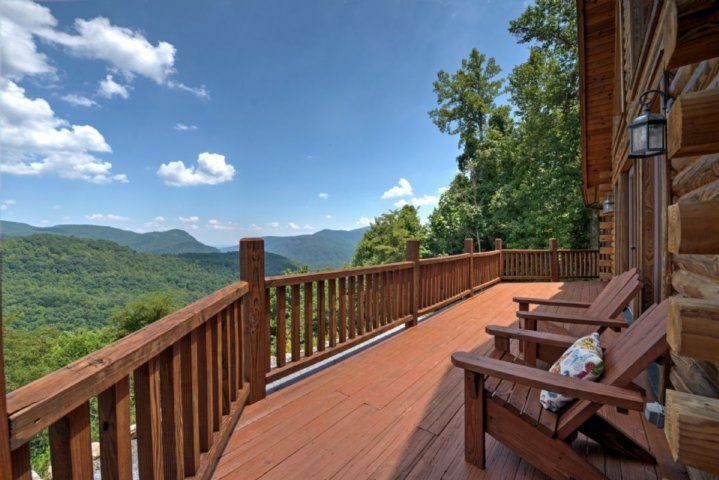 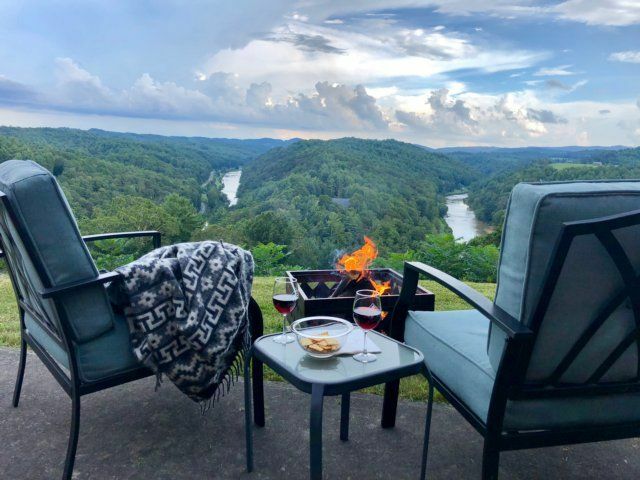 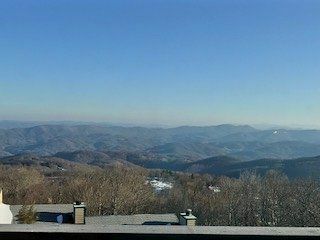 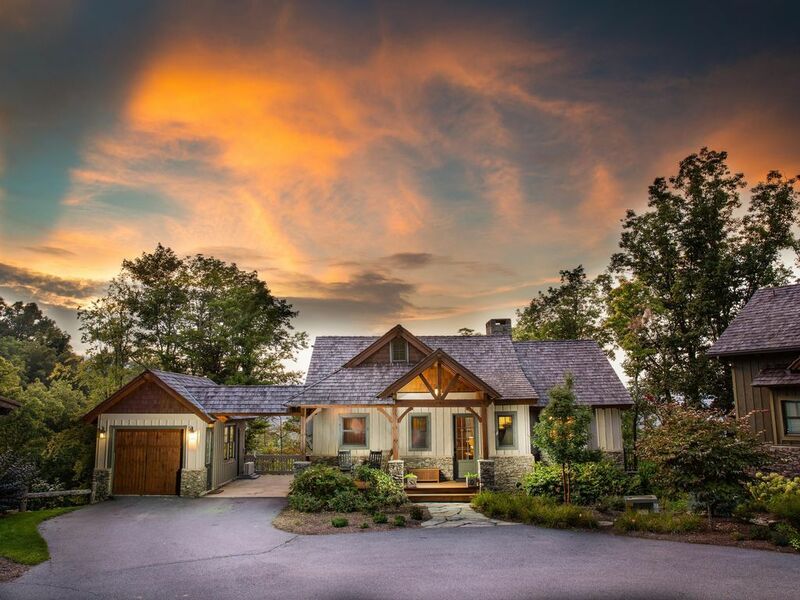 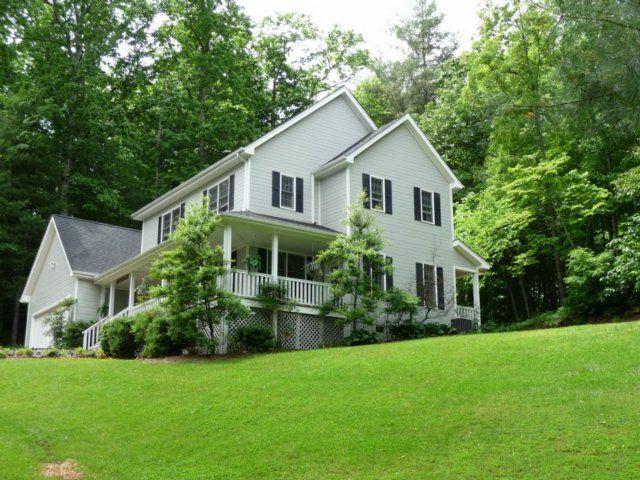 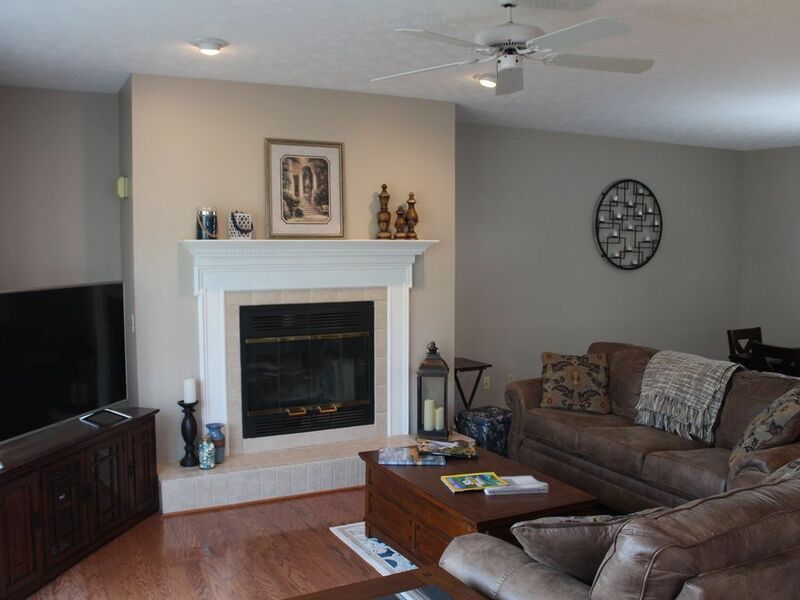 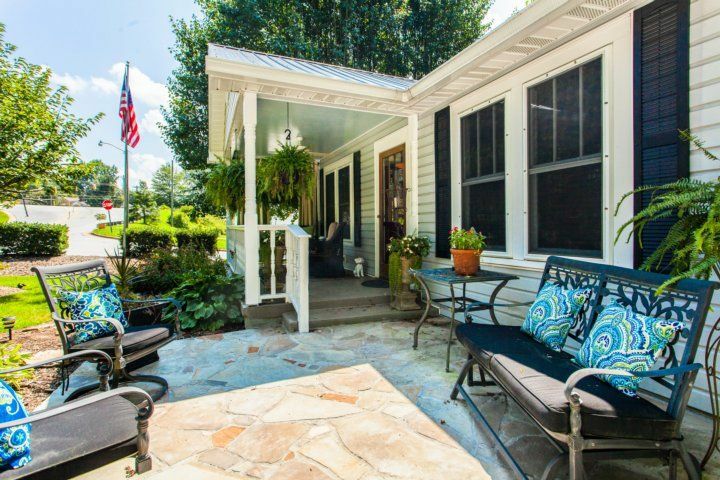 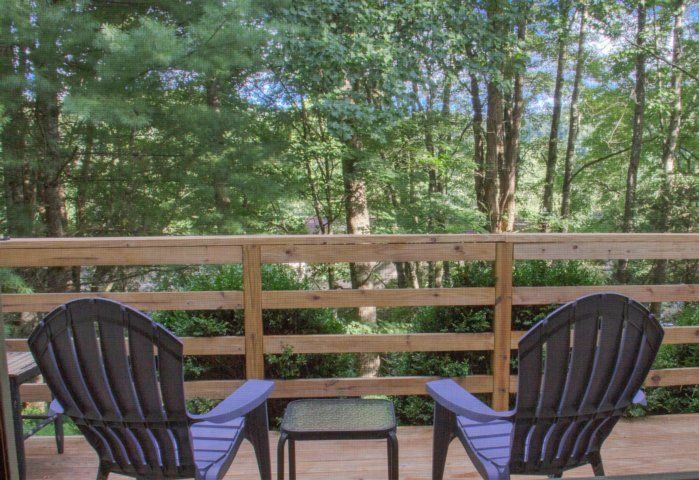 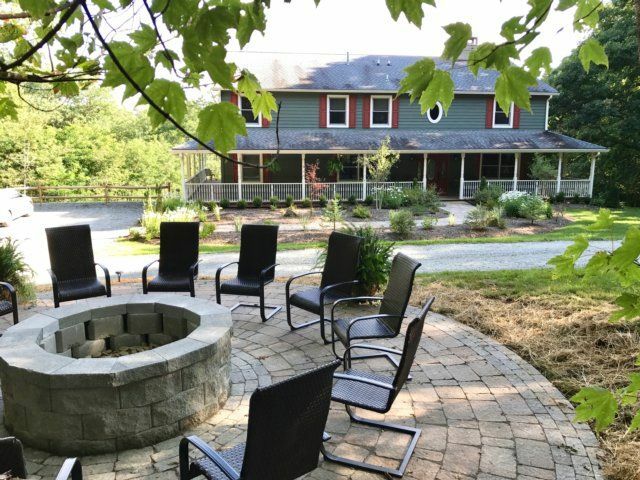 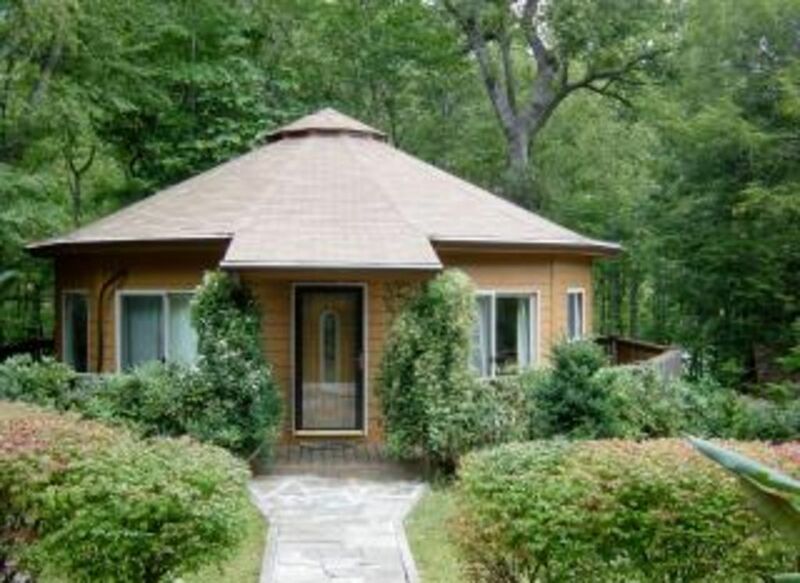 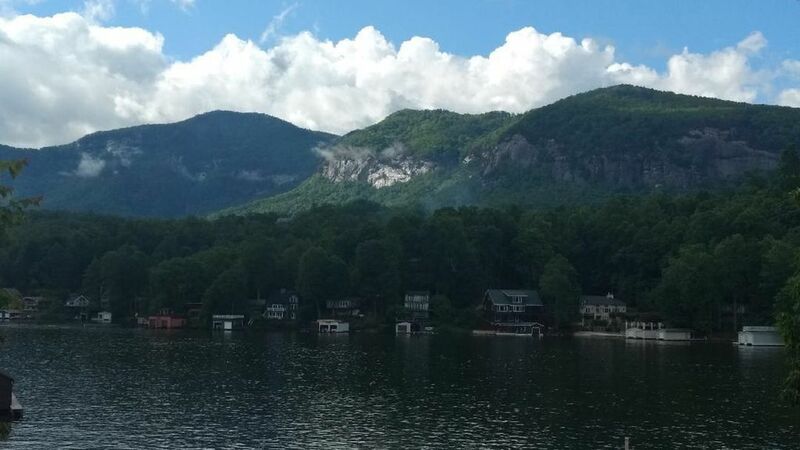 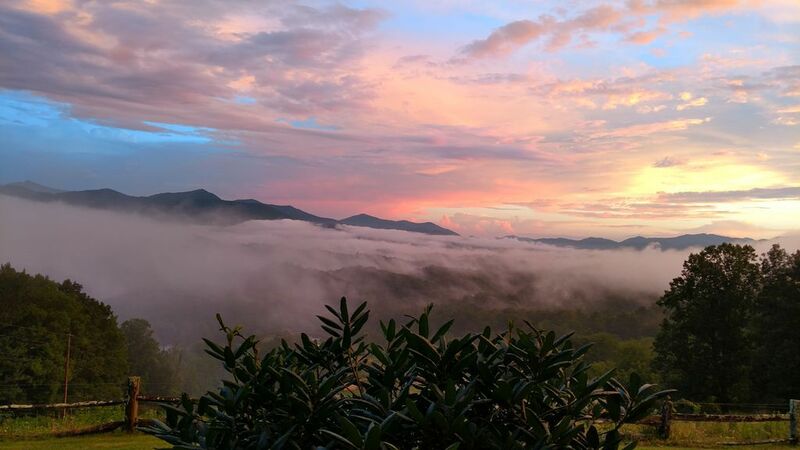 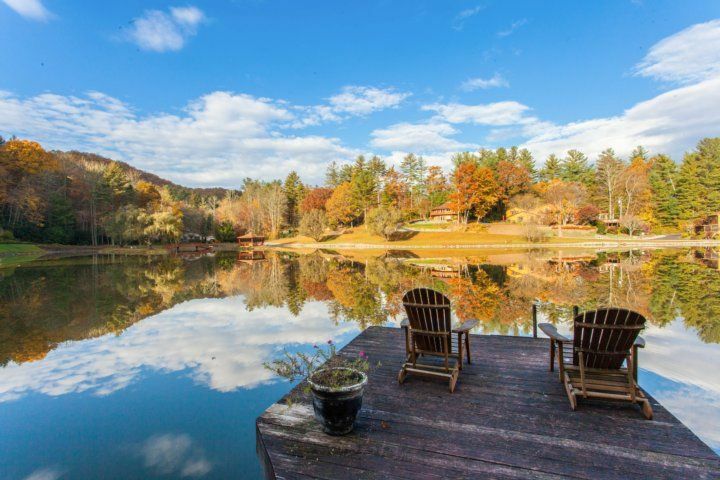 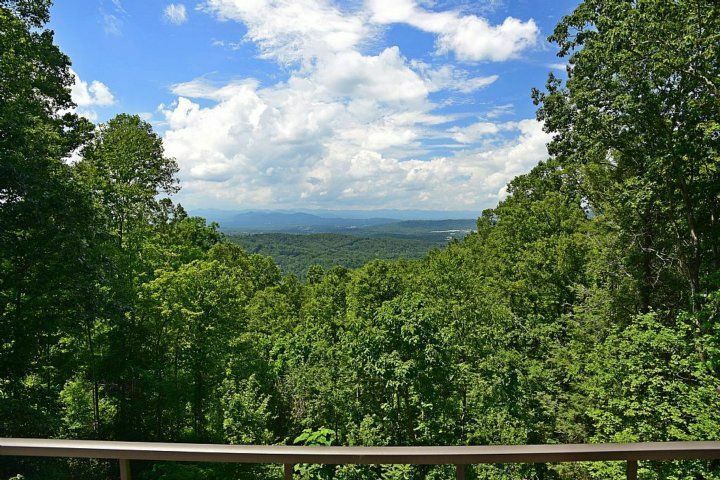 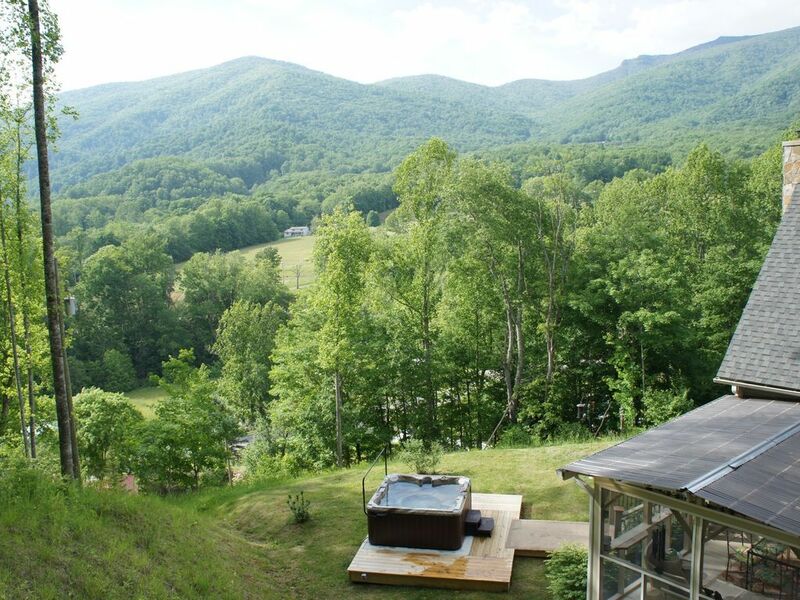 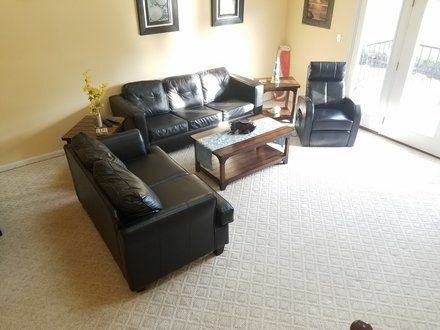 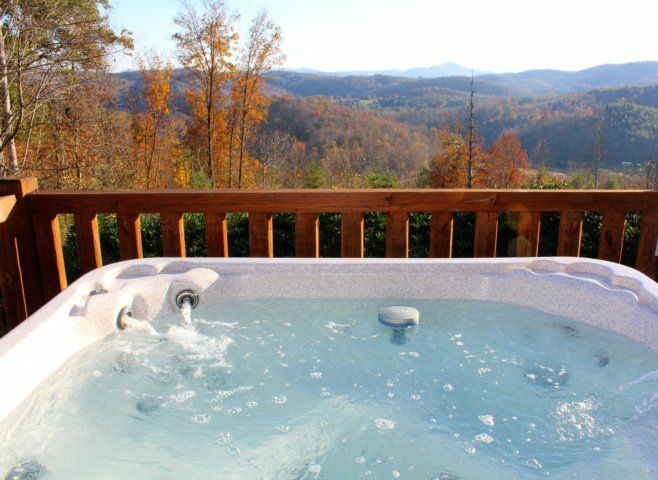 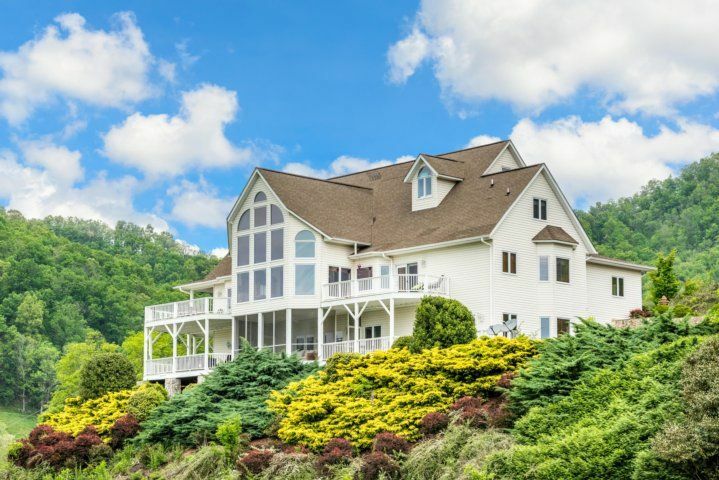 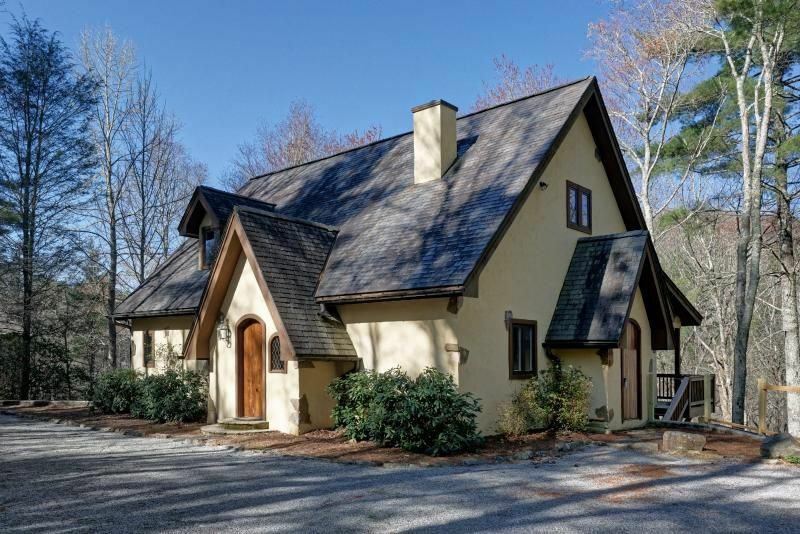 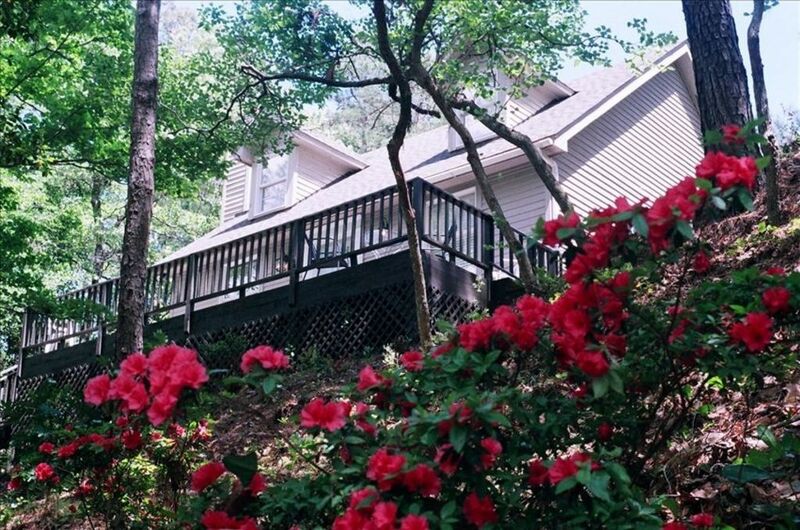 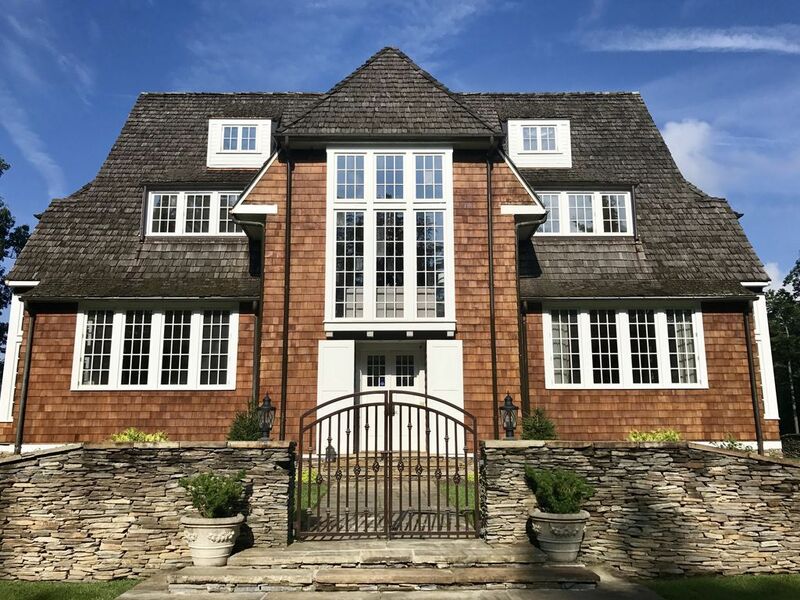 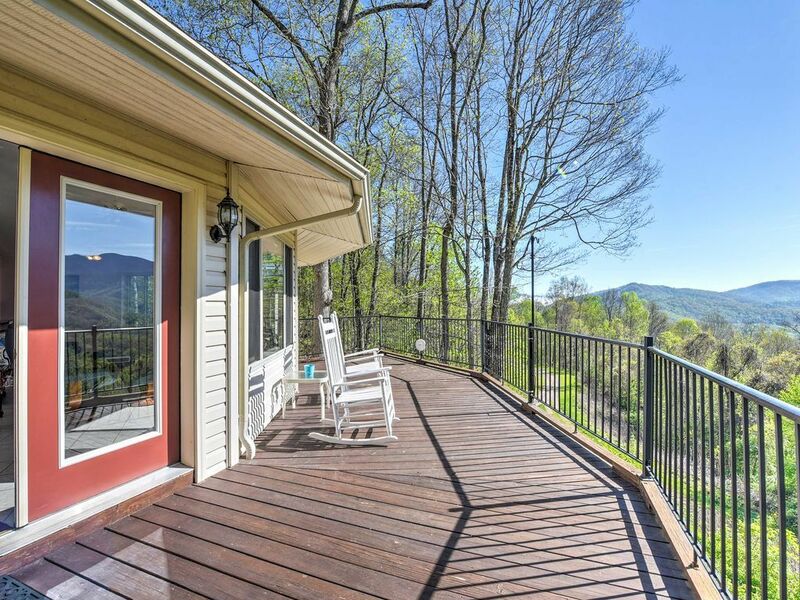 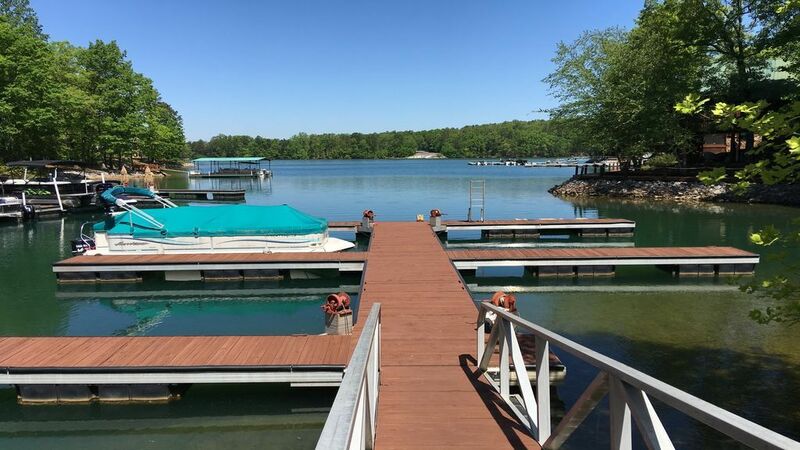 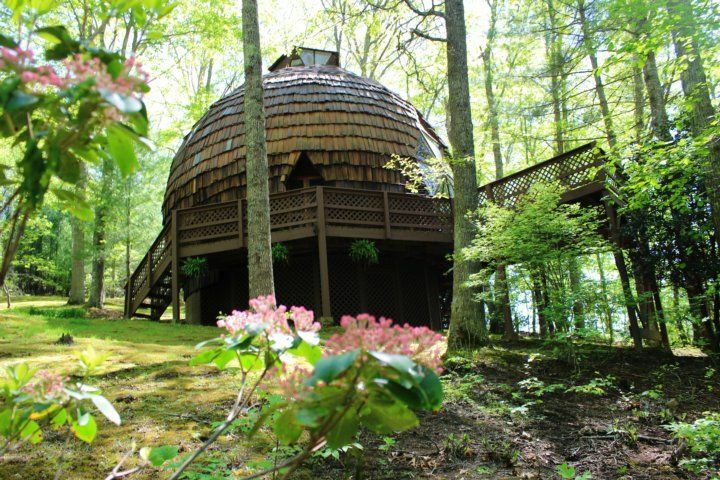 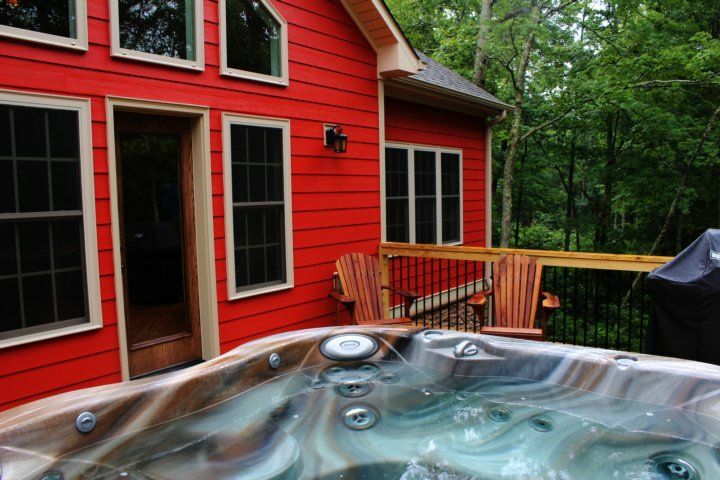 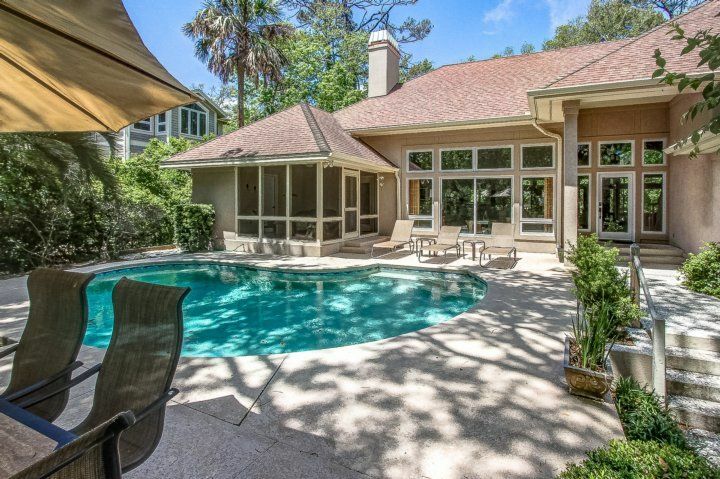 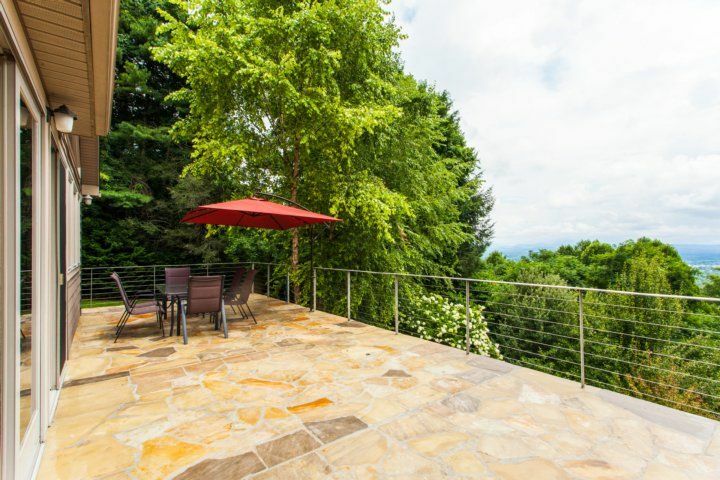 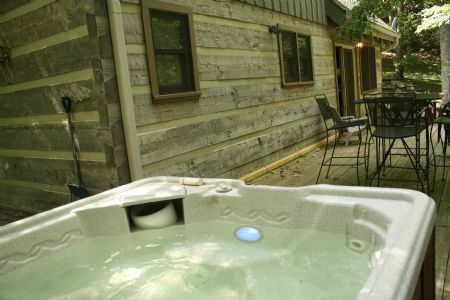 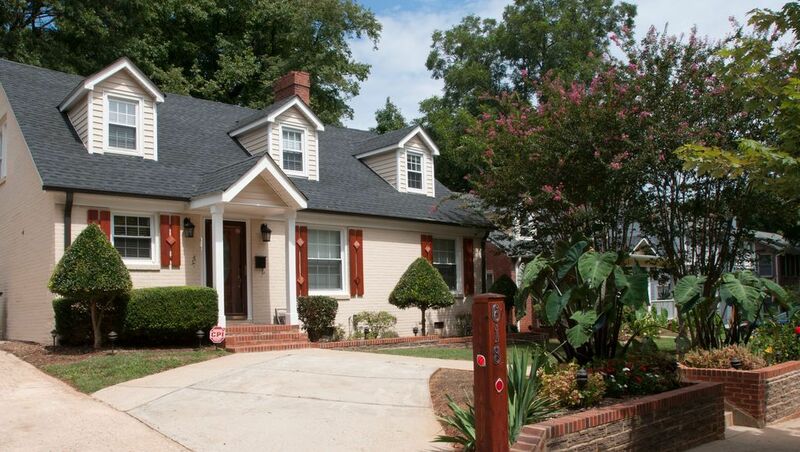 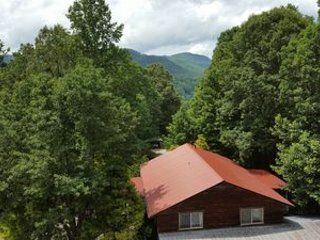 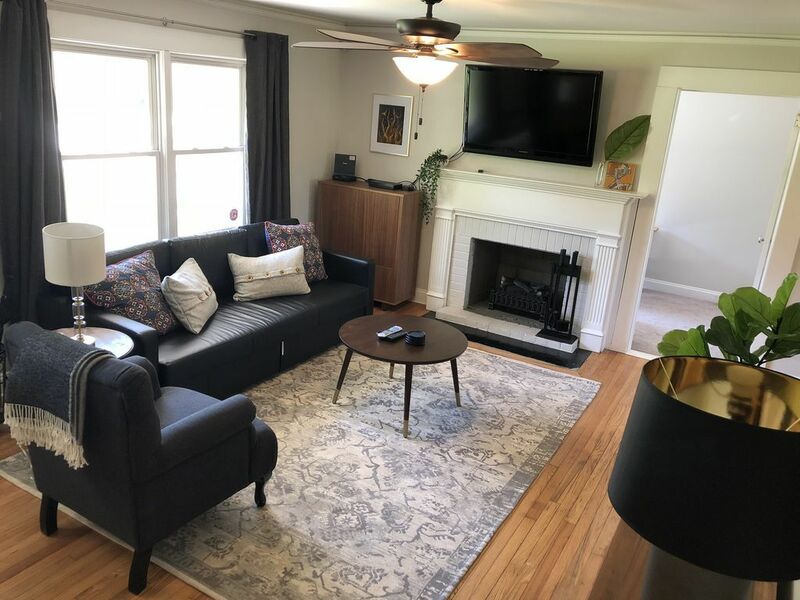 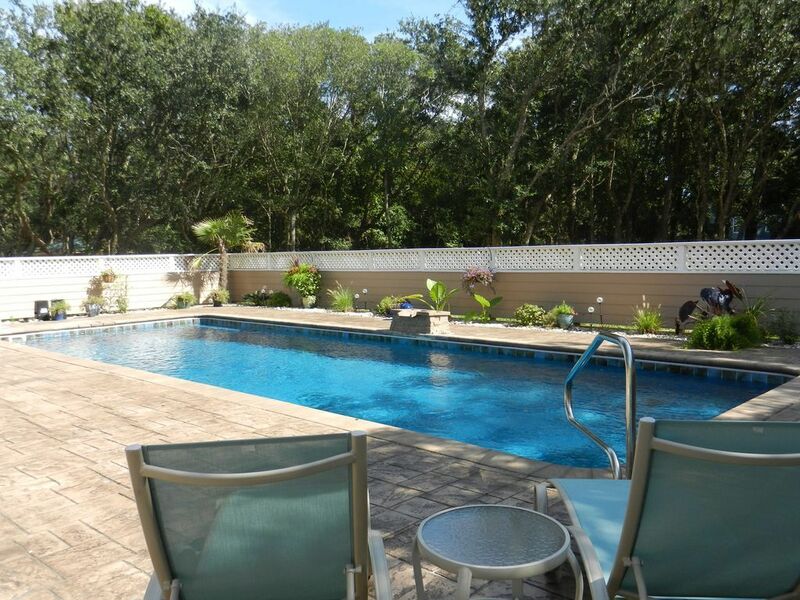 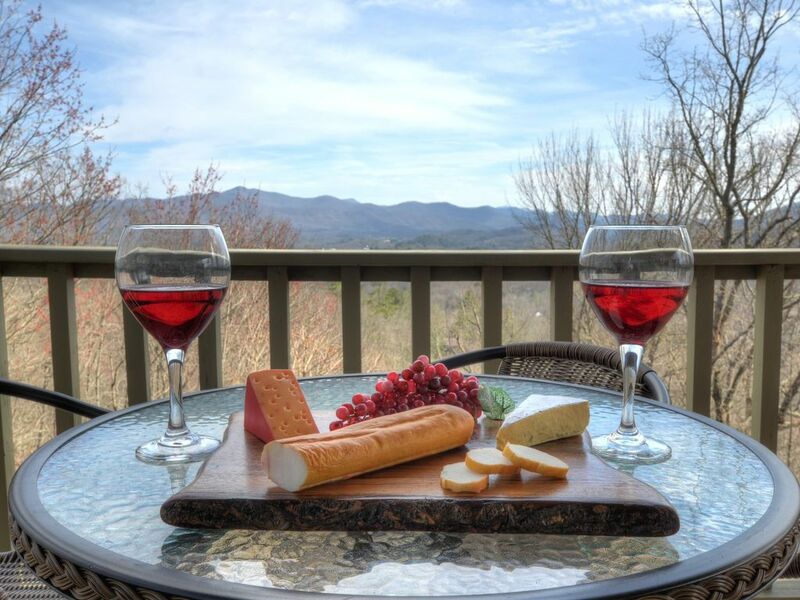 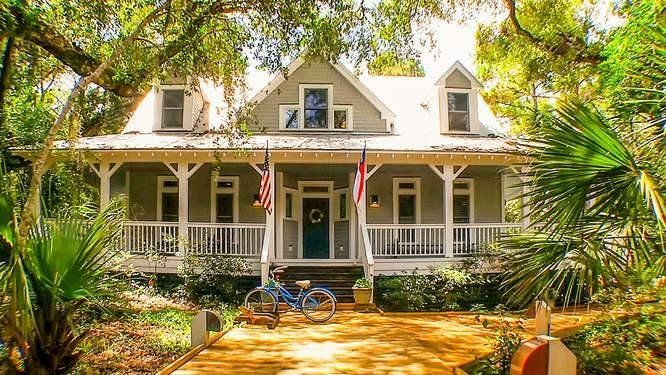 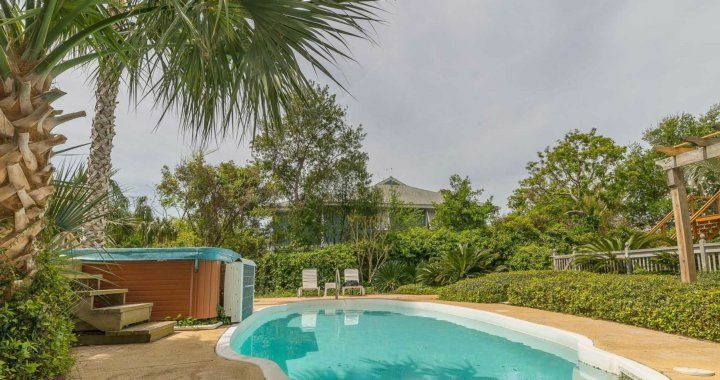 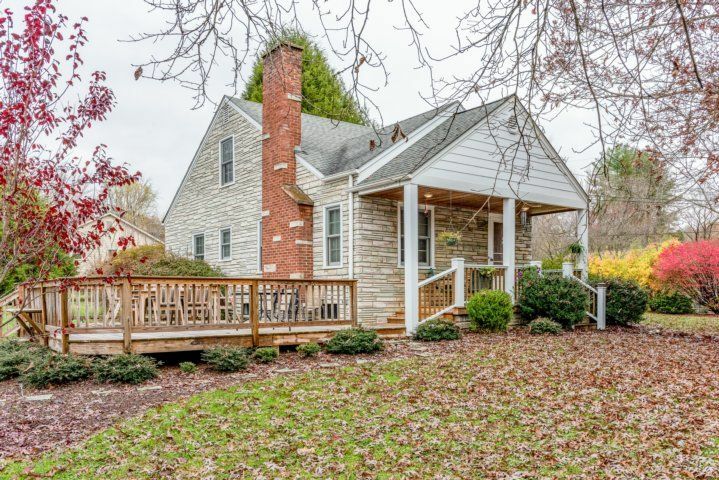 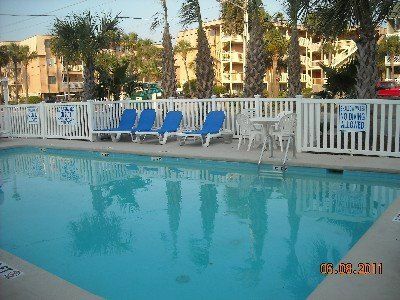 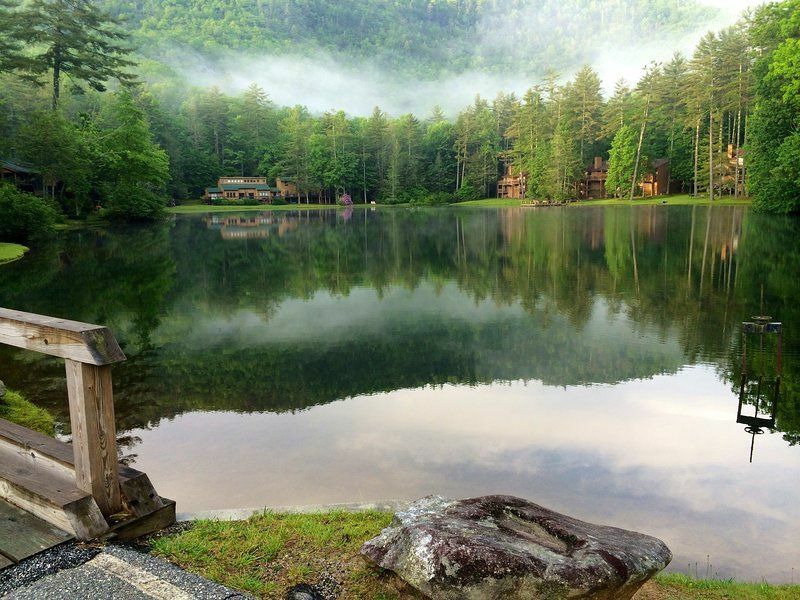 Extras: Private Pool (16 x 28) Heat Optional Seasonally, Hot Tub (6), Multiple TVs, DVDS, Stereo, 2 Ovens, 2 Full-size Refrigerators, Icemaker, Wet Bar, Wireless Internet, Gas and Charcoal Grills, Pool Table, Basketball Hoop, NO PETS ALLOWED, No Smoking, Parking: 10 cars. 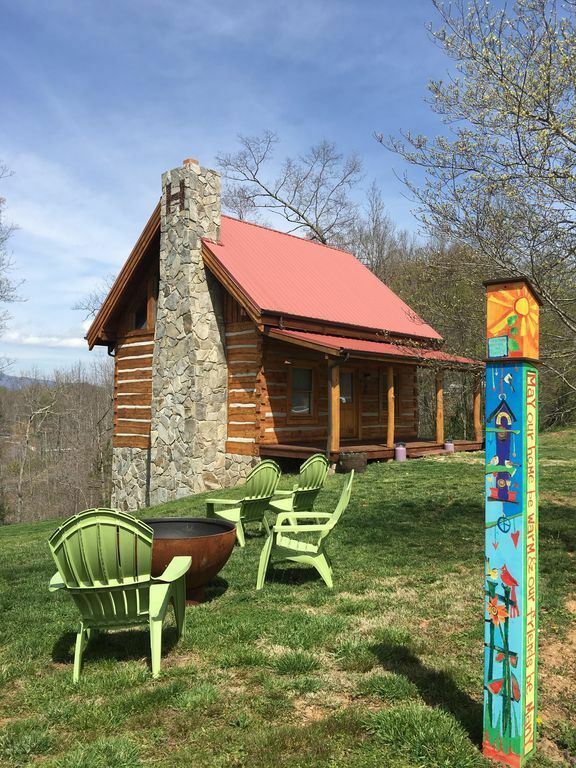 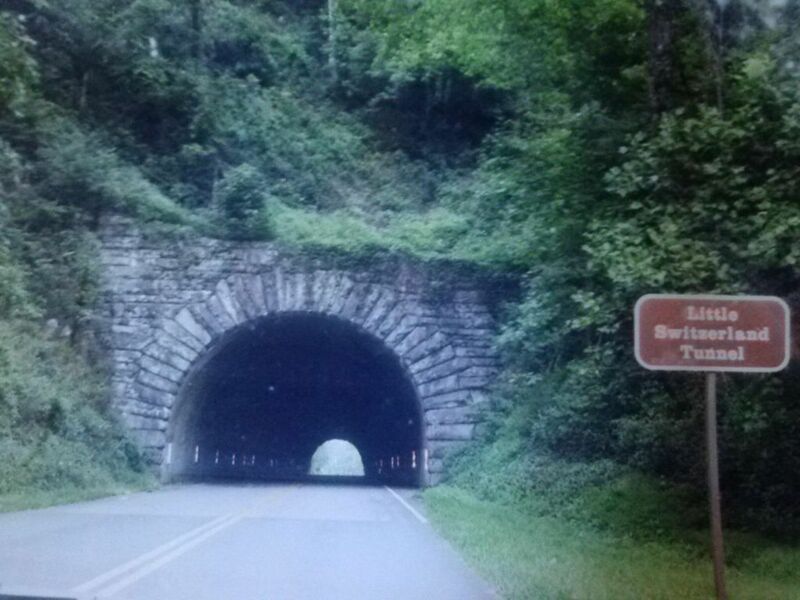 Milepost 8. 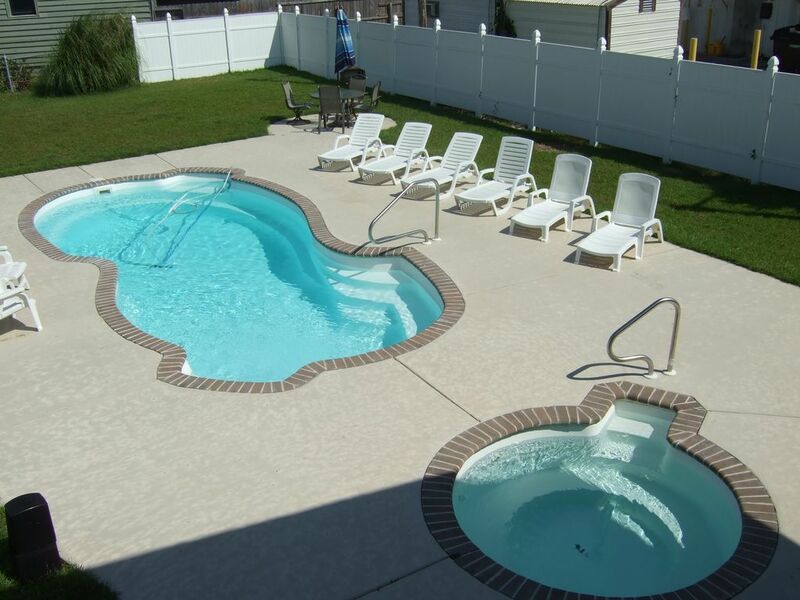 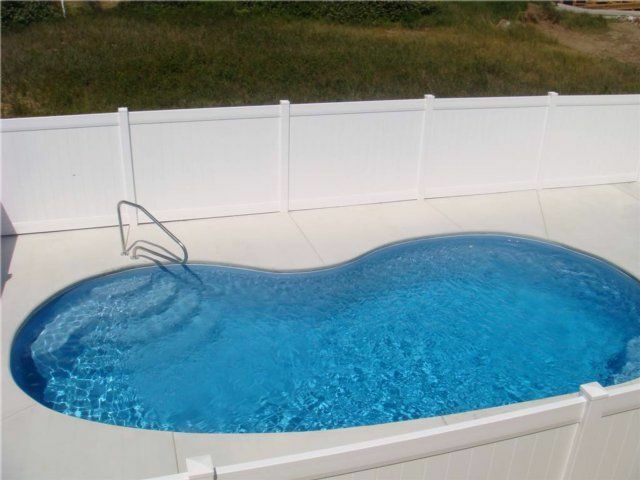 The pool and hot tub were not cleaned until day 5 after 2 phone calls. 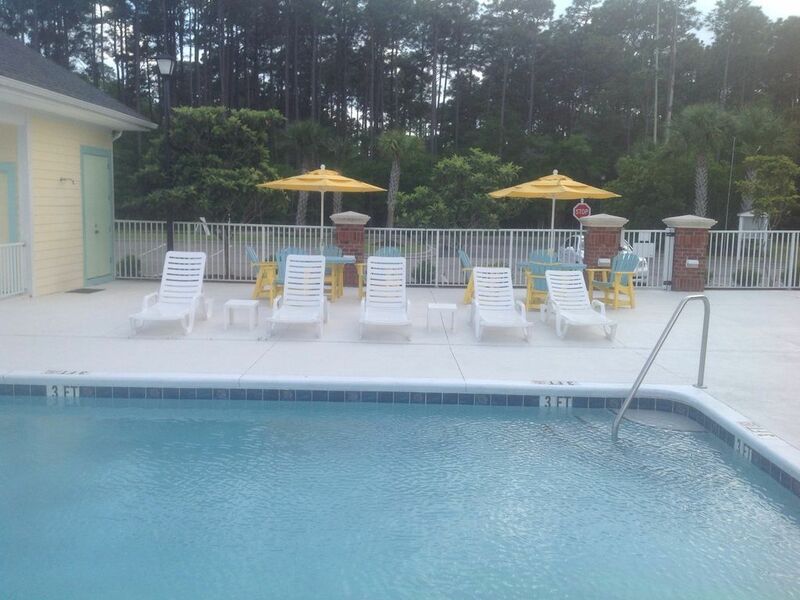 The staff person we dealt was in touch with the pool service who say it was. 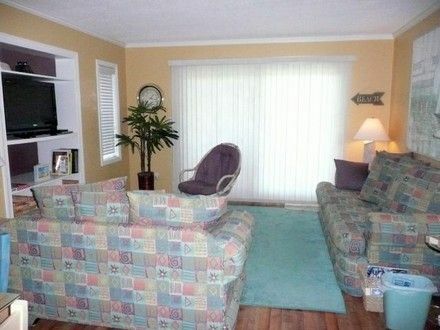 It was not! 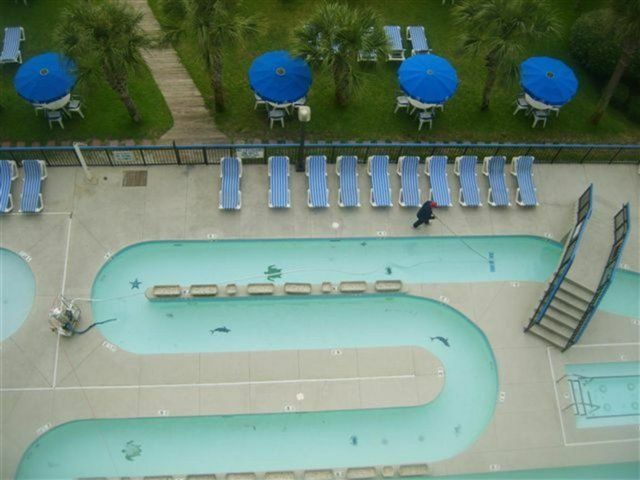 The pool was full of sand and the water in the pool and hot tub were not clean. 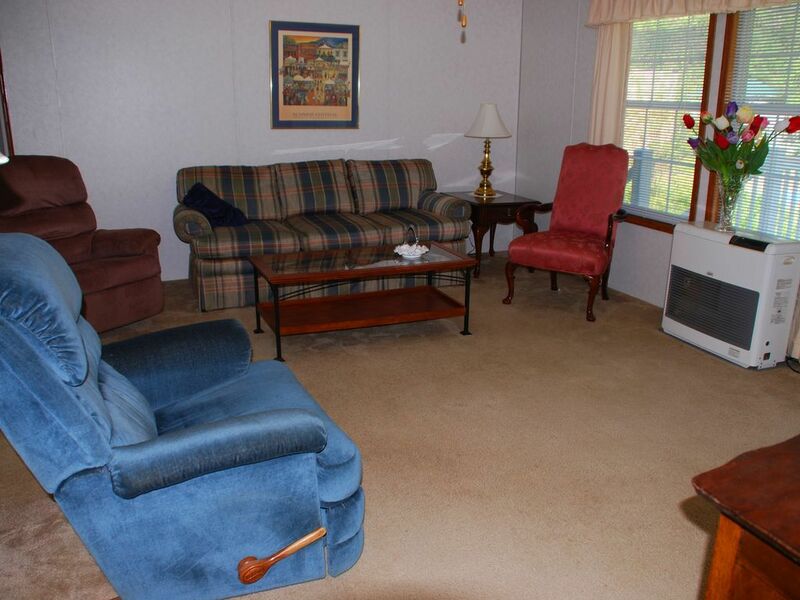 The house was not cleaned well. 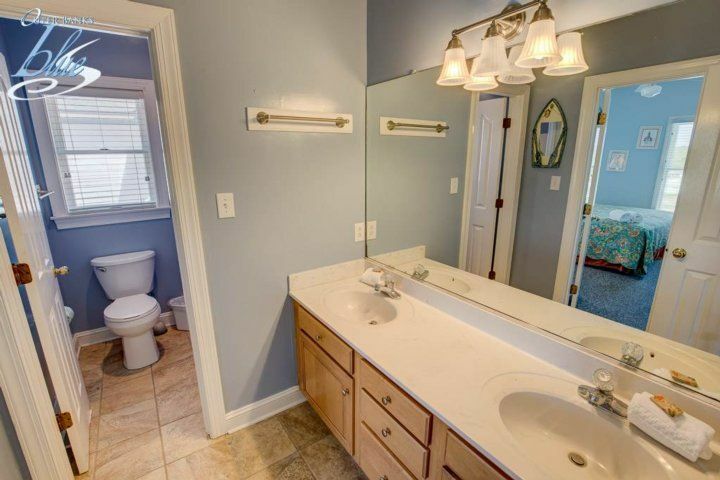 There were crumbs on the kitchen floor and baths had mold. 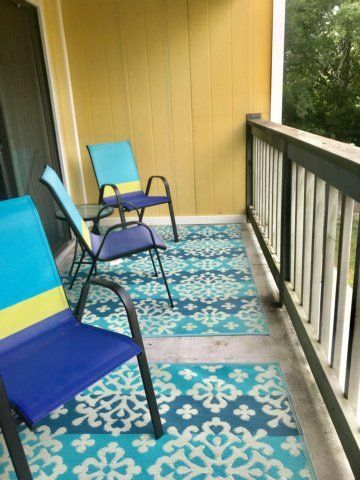 The rugs were dirty. 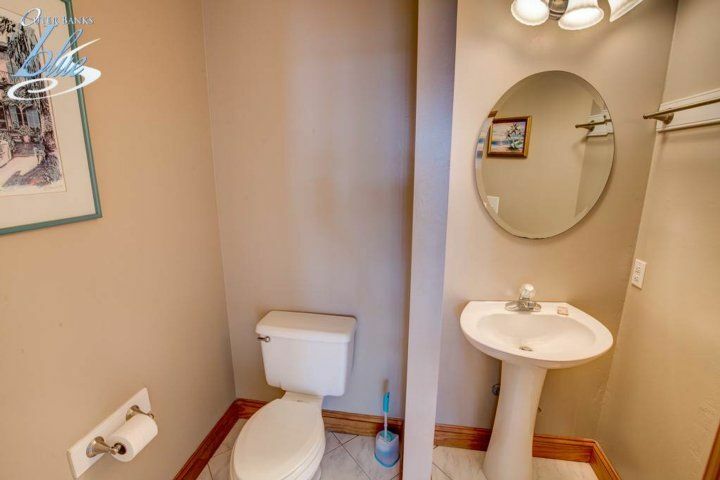 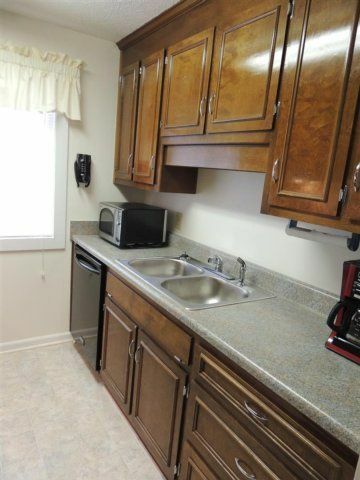 Mirrors were hanging off and a drawer in the kitchen was missing its front. 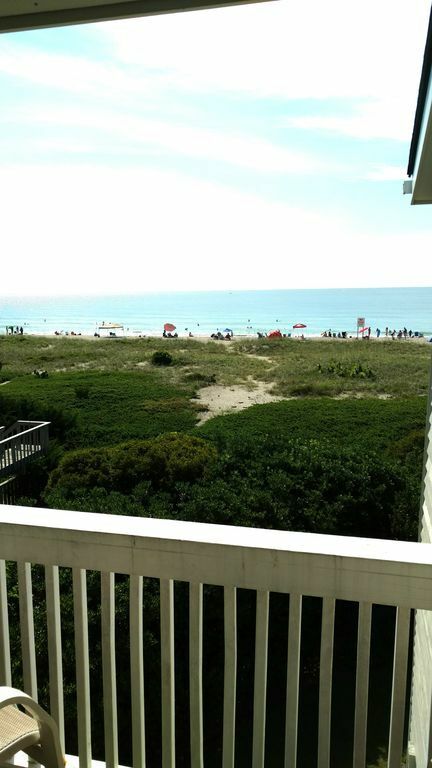 We spent a day of our vacation dealing with these issues. 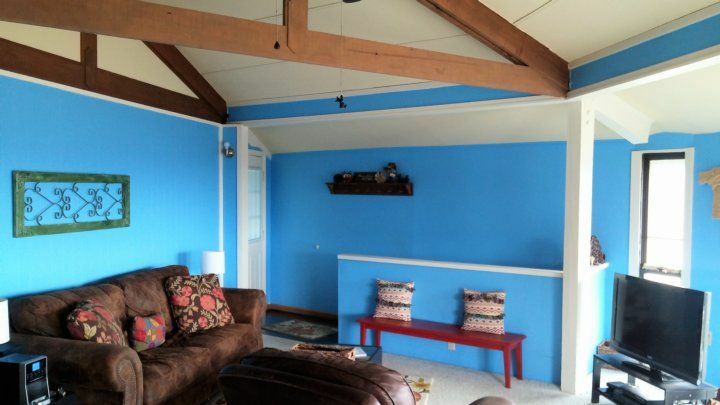 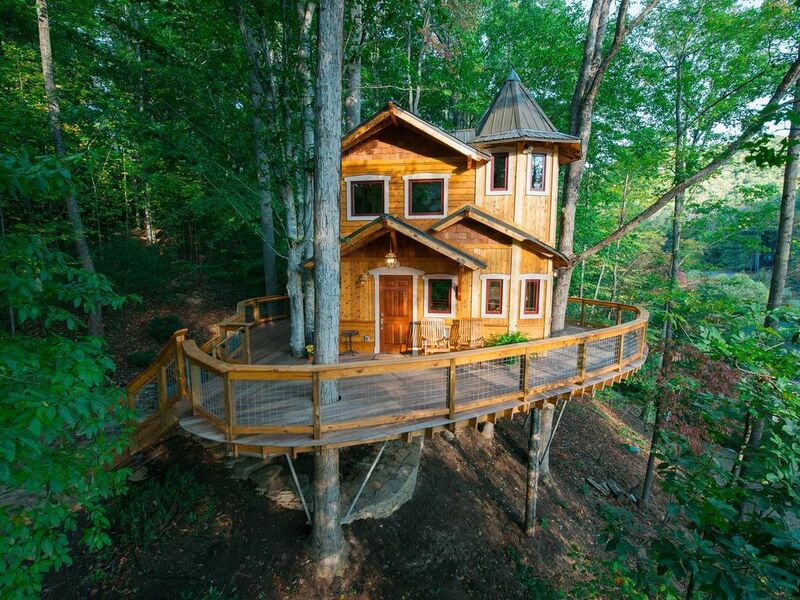 It was not a "blue ribbon" rental. 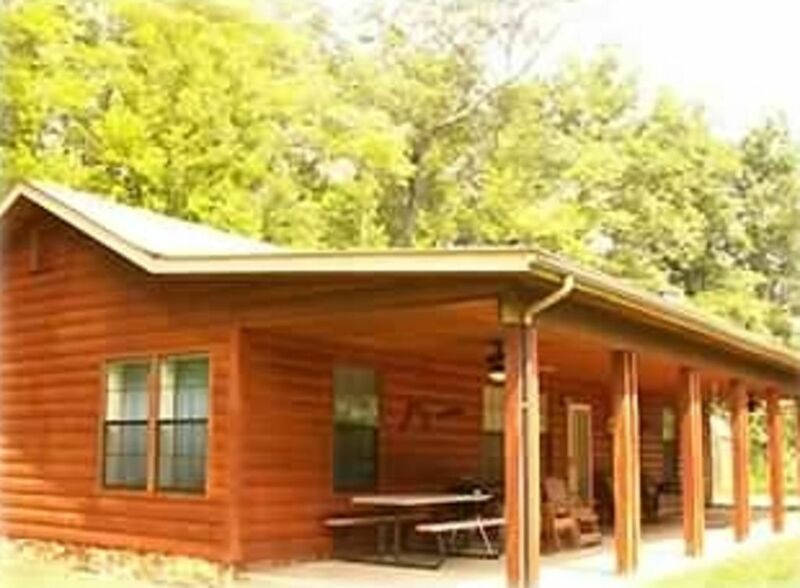 The staff was friendly. 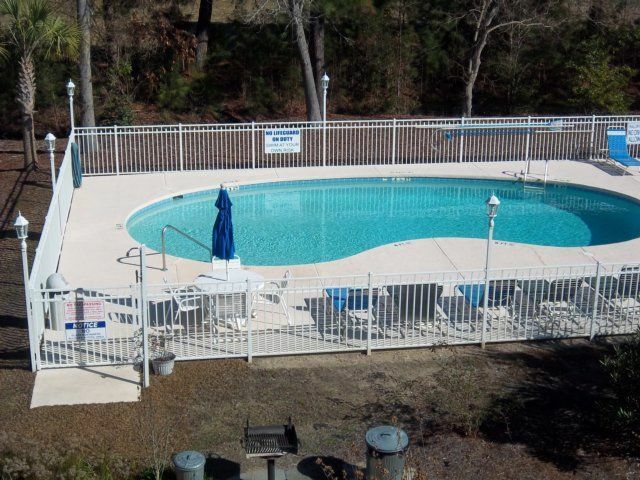 However, the manager did not seem to take our problems seriously and disagreed about the pool/hot tub servicing. 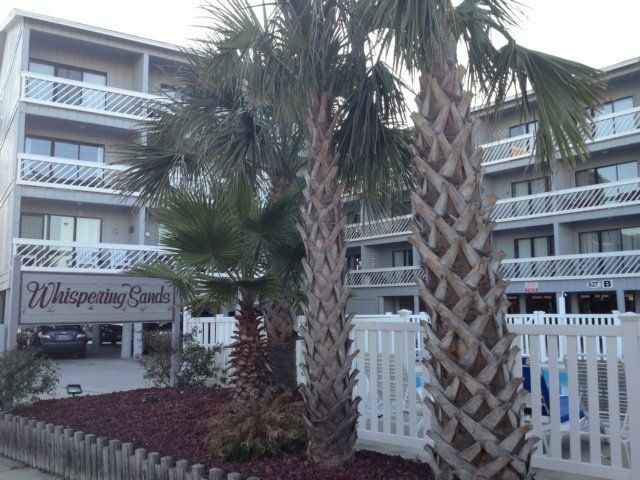 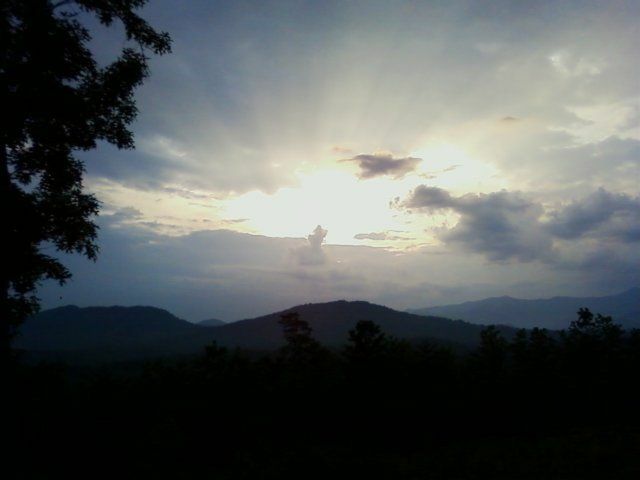 we had a wonderful time while we were there. 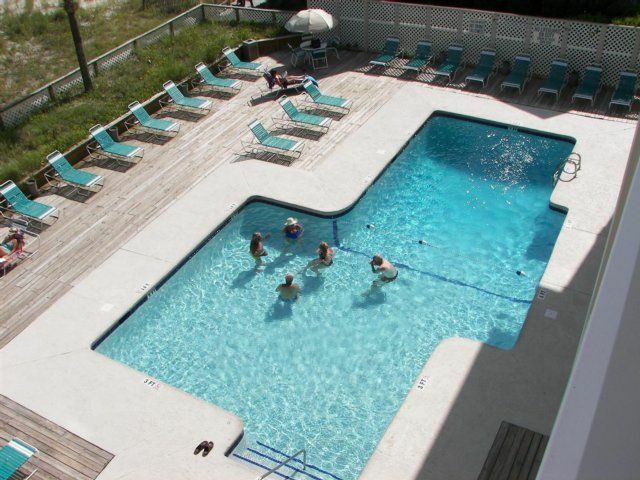 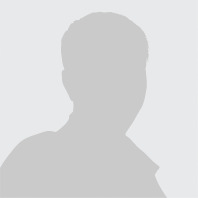 the staff when i called also was helpful. 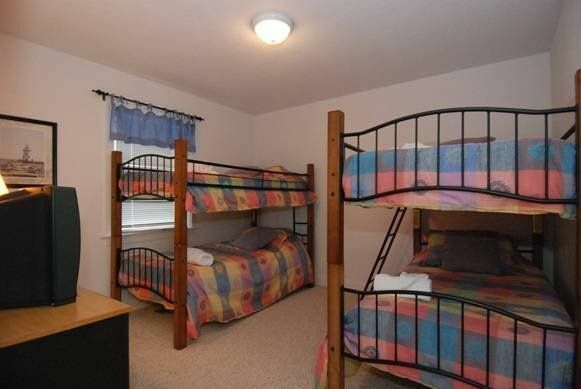 they did everything before our visit easy.